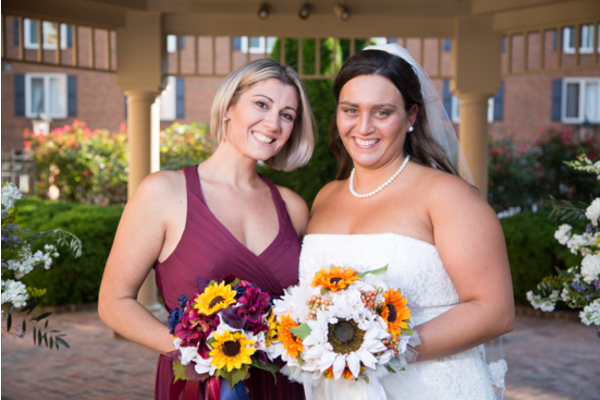 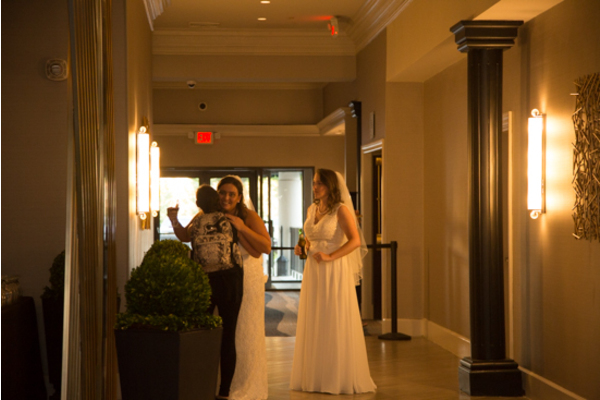 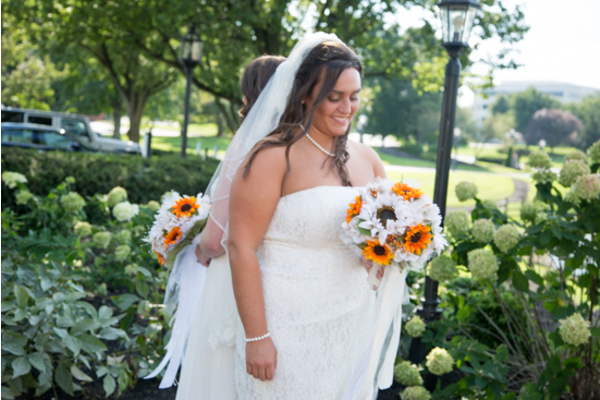 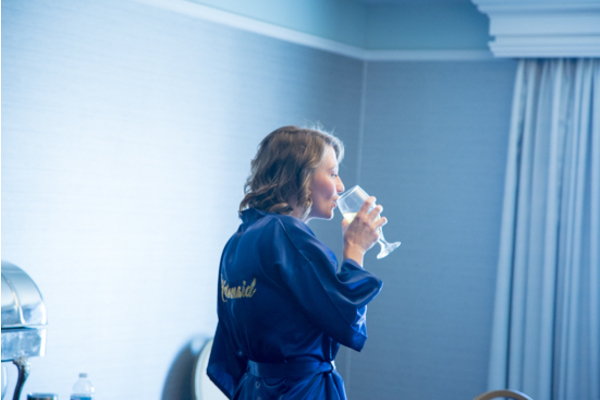 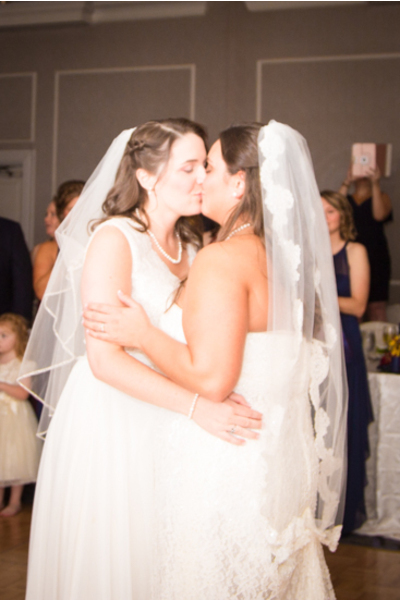 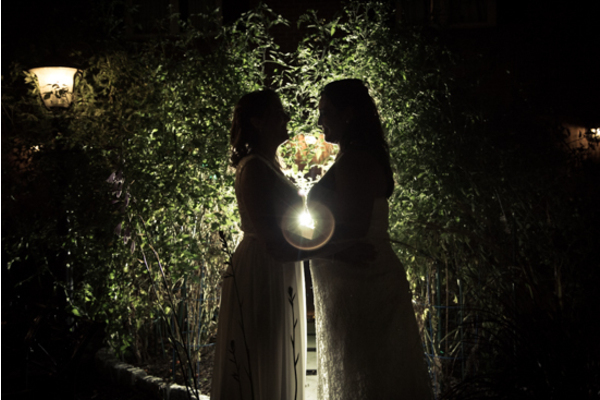 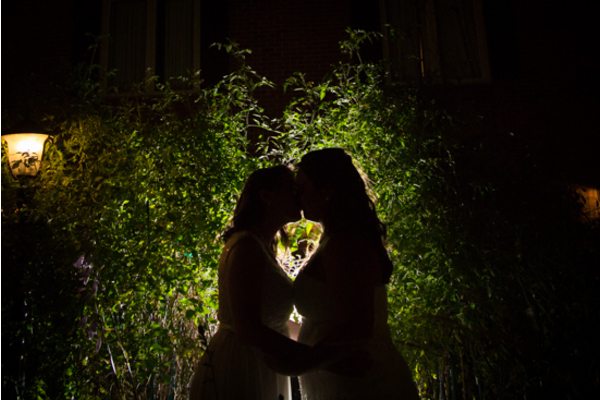 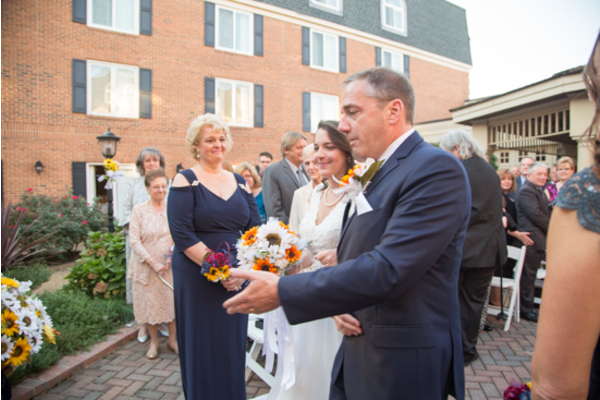 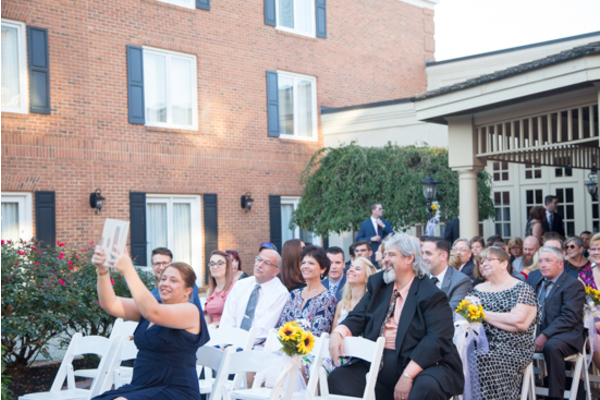 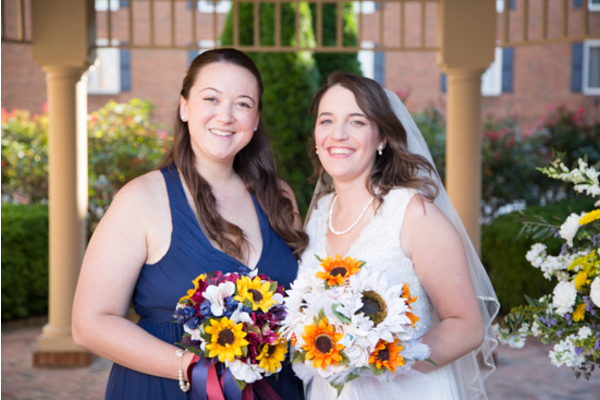 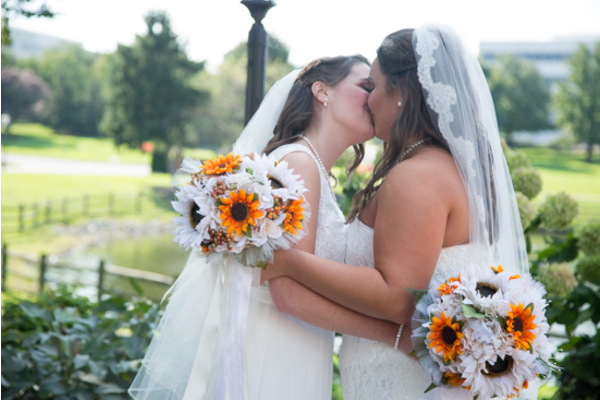 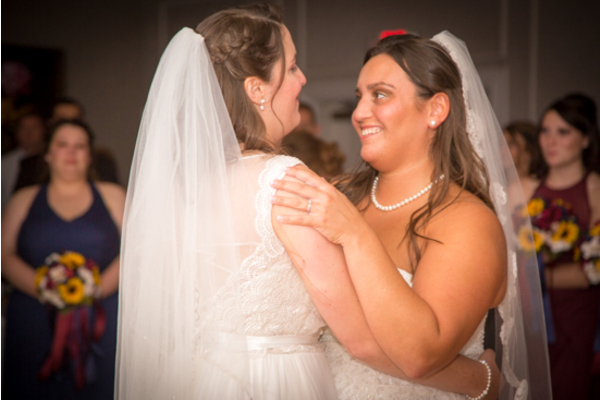 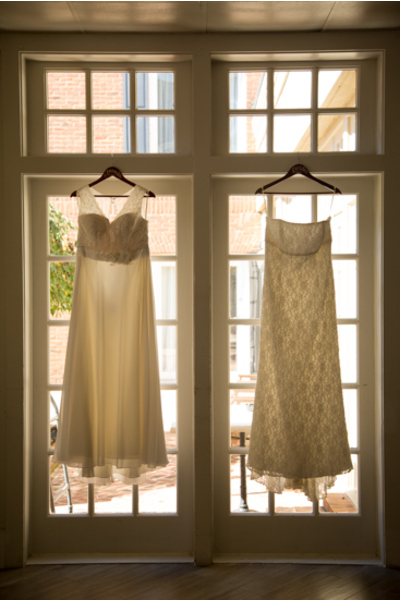 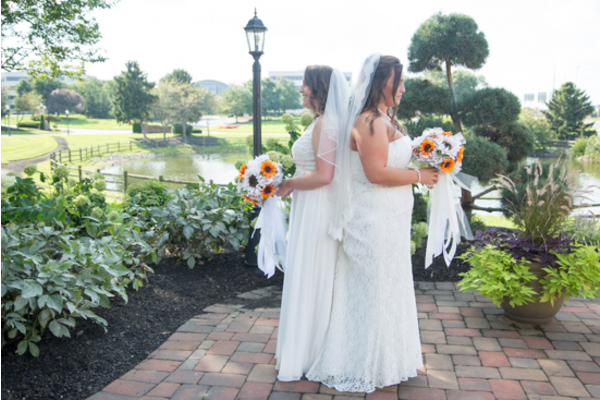 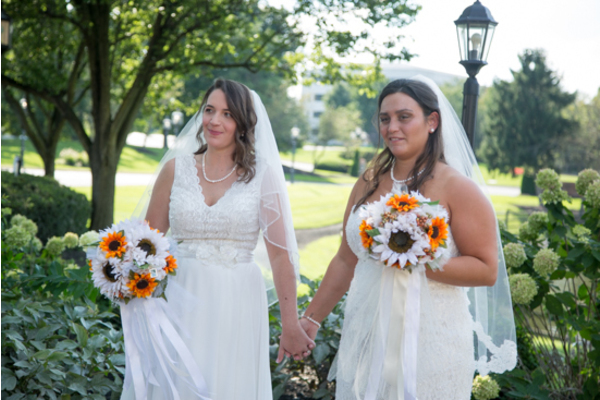 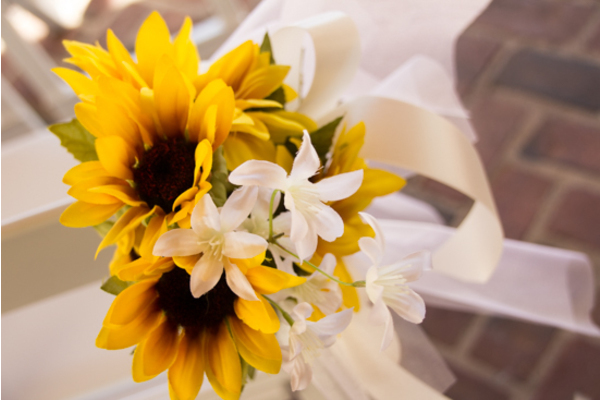 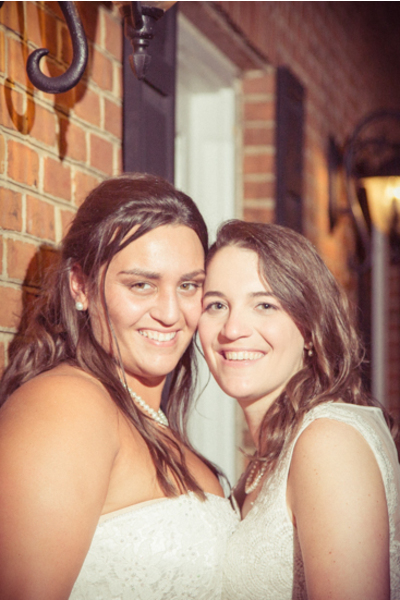 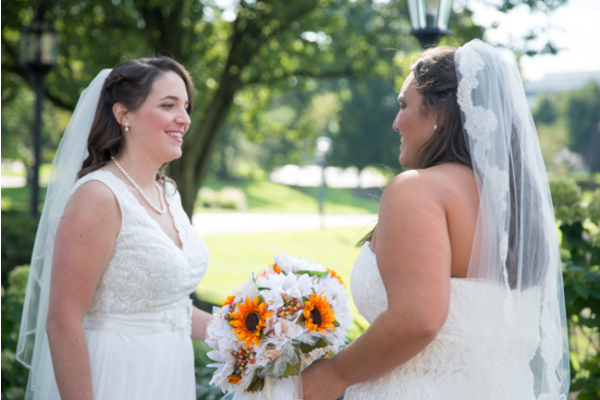 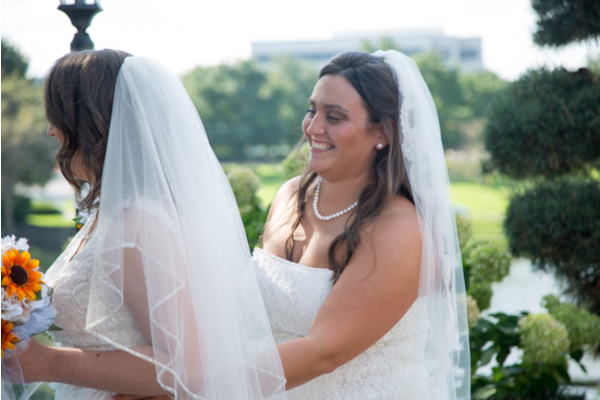 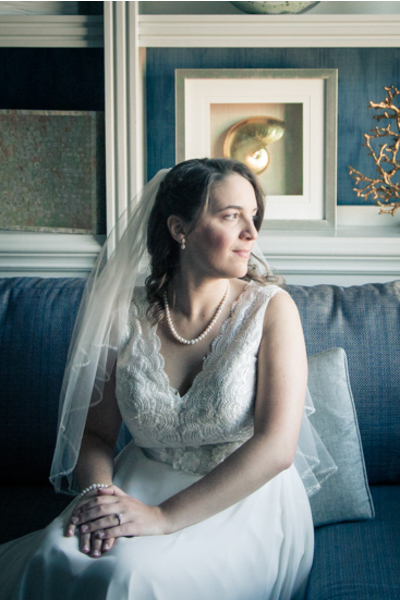 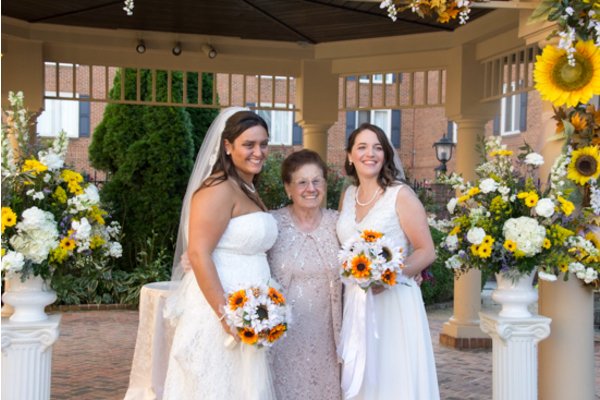 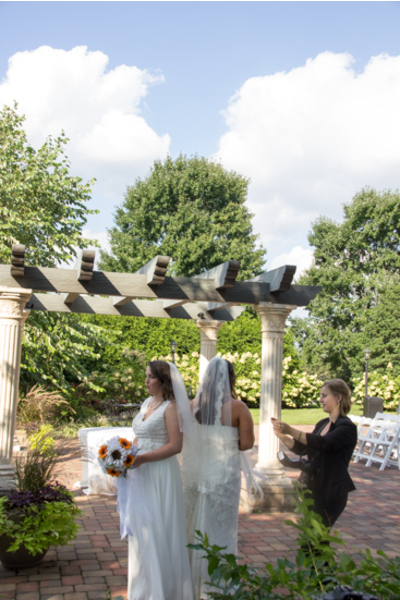 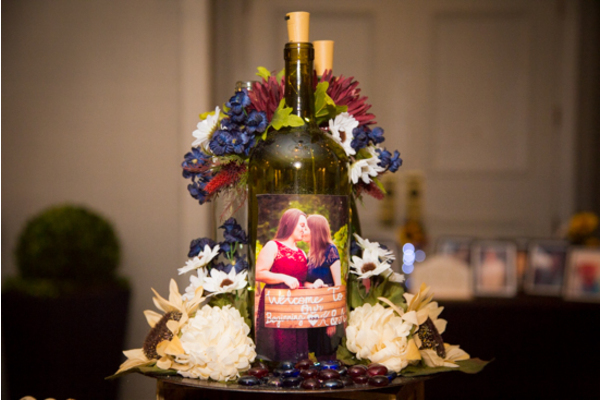 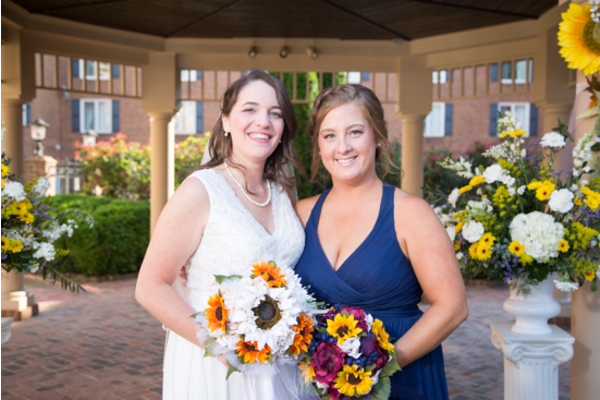 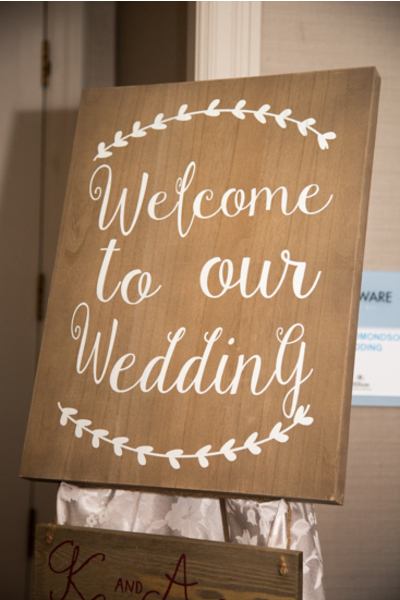 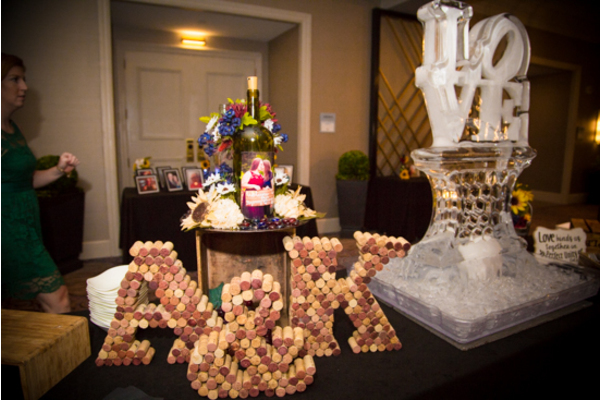 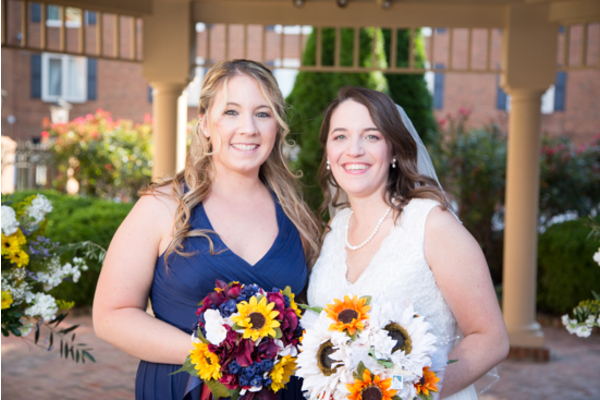 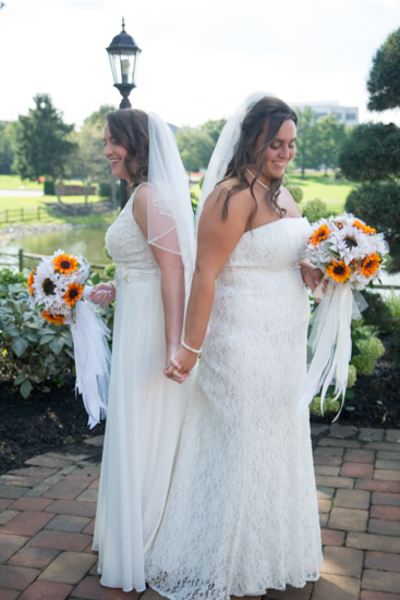 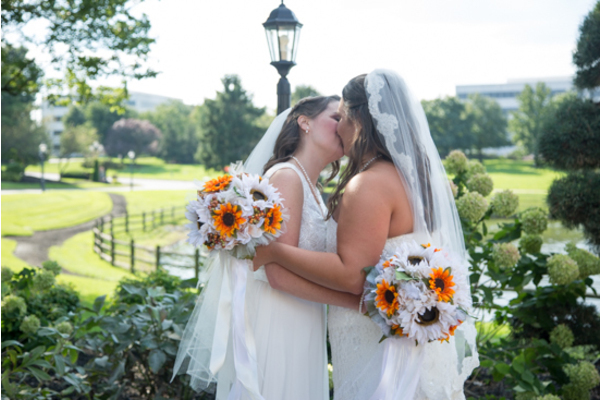 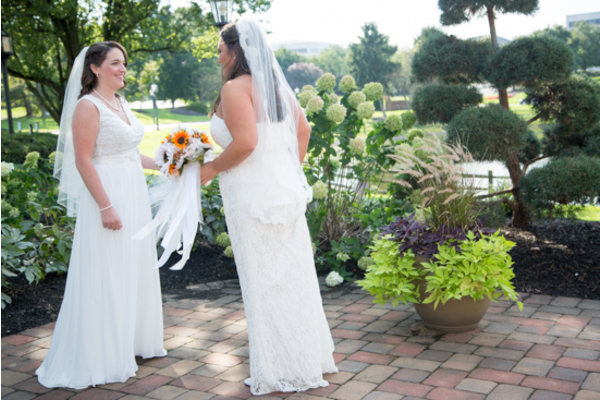 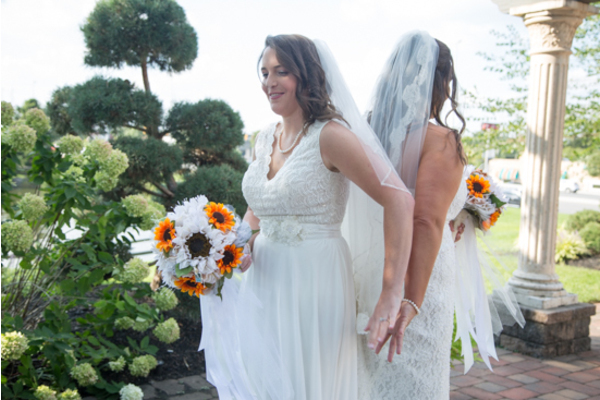 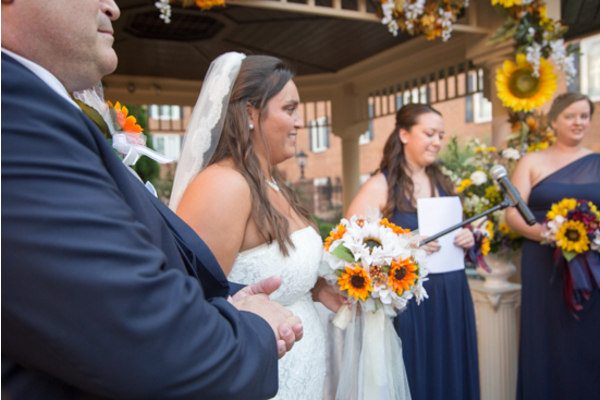 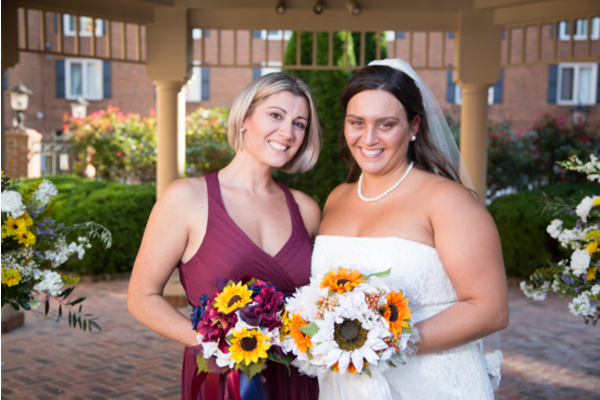 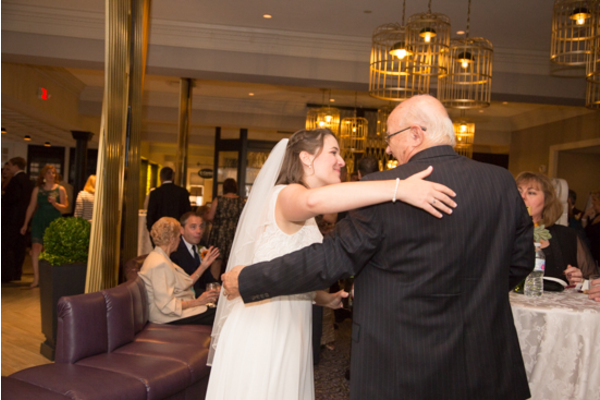 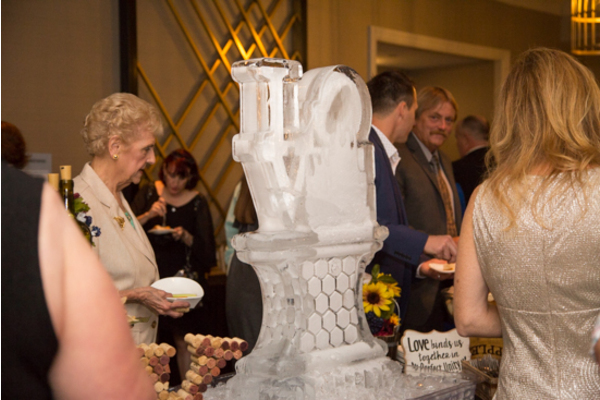 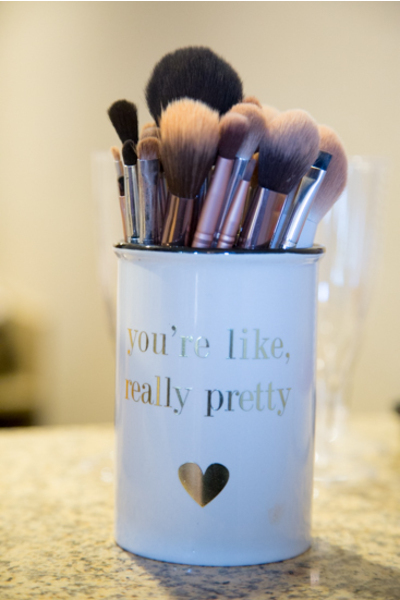 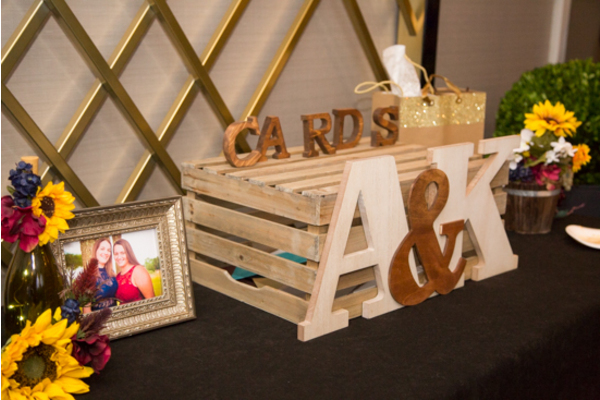 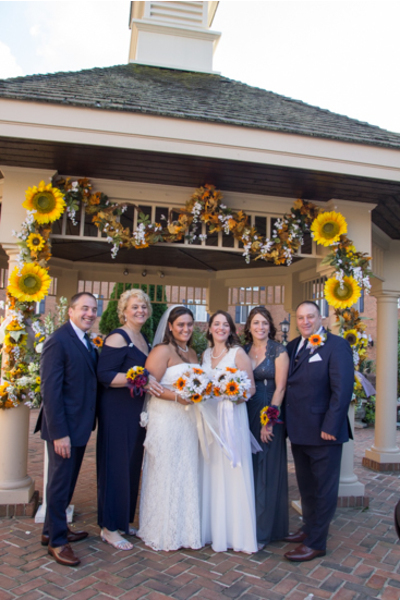 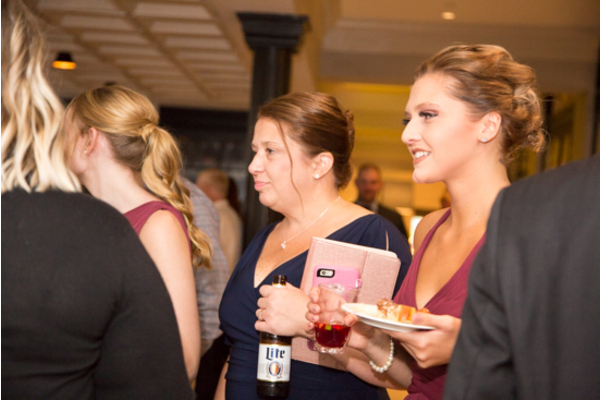 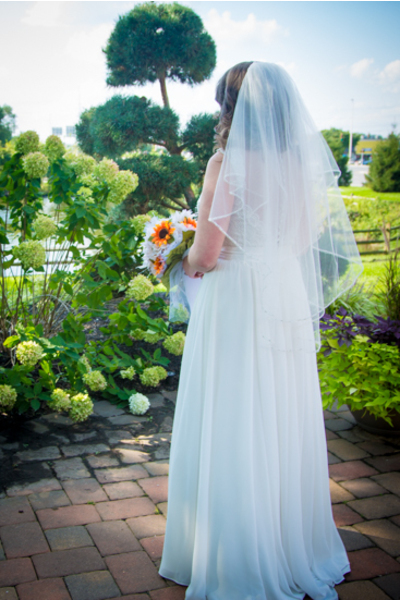 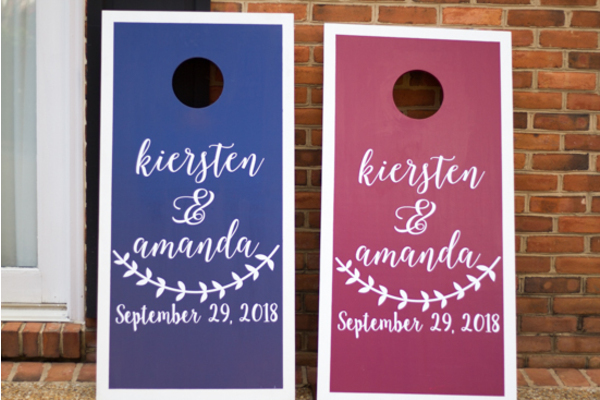 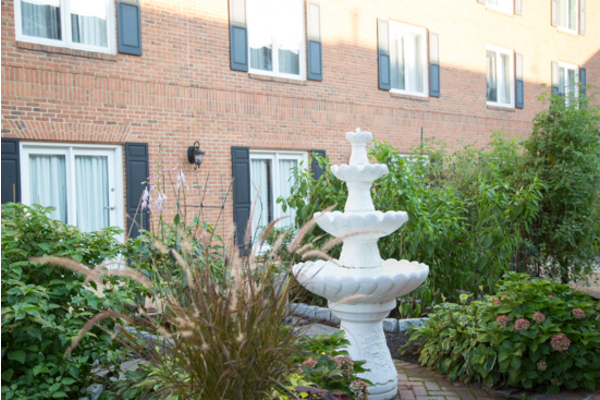 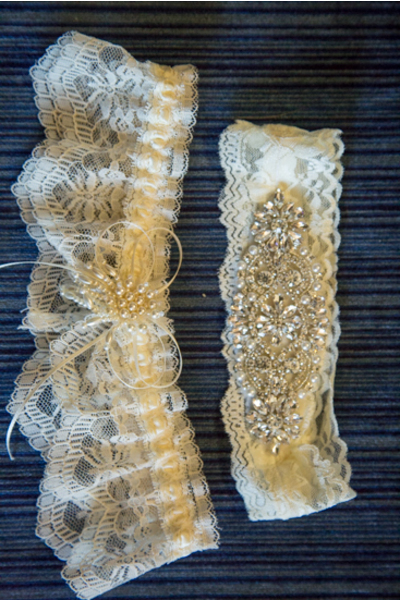 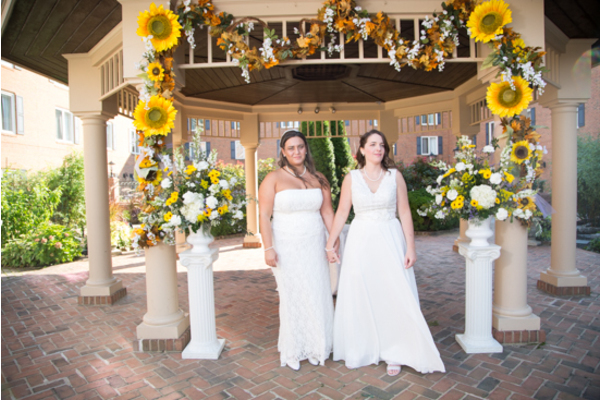 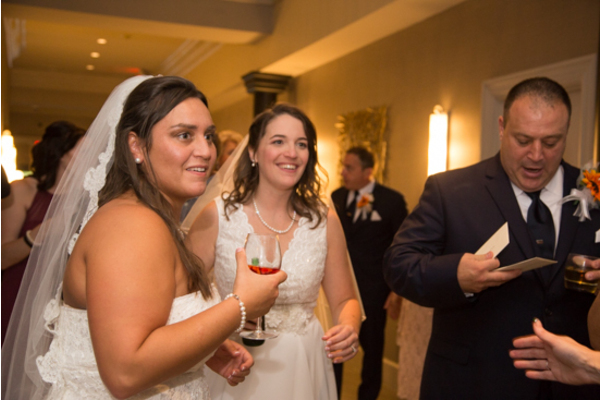 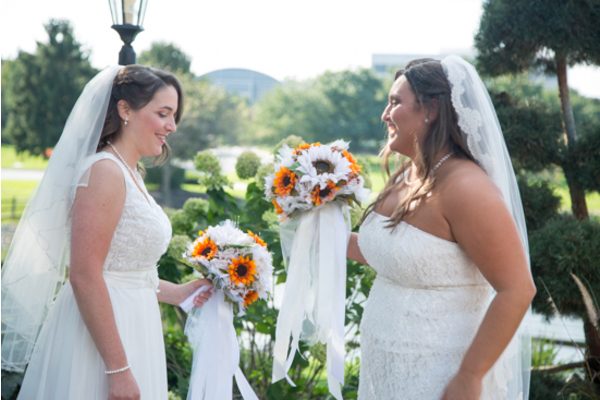 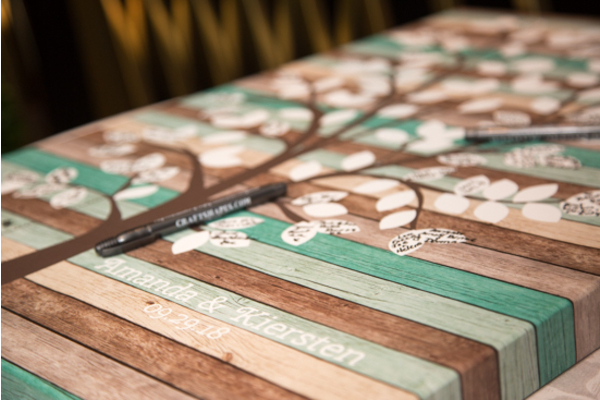 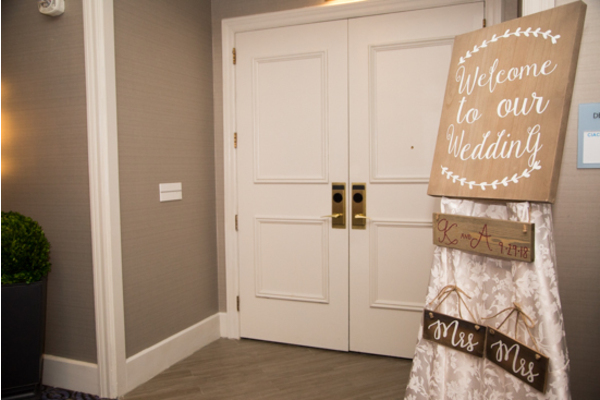 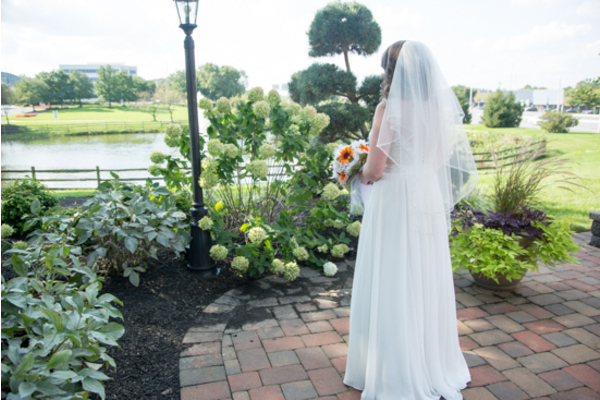 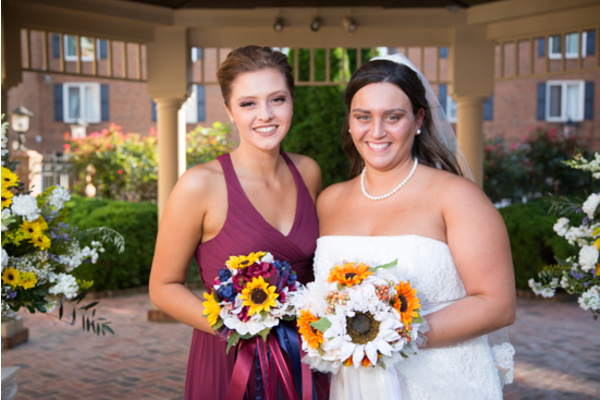 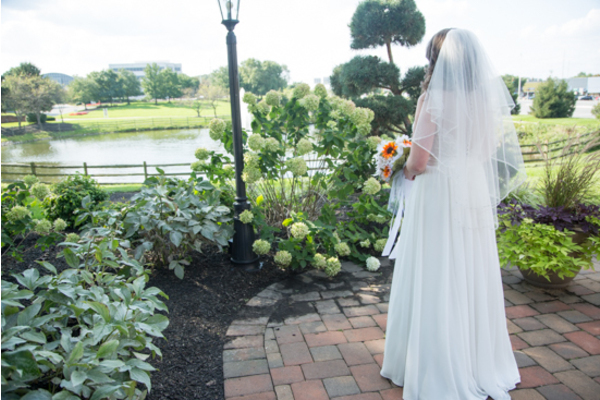 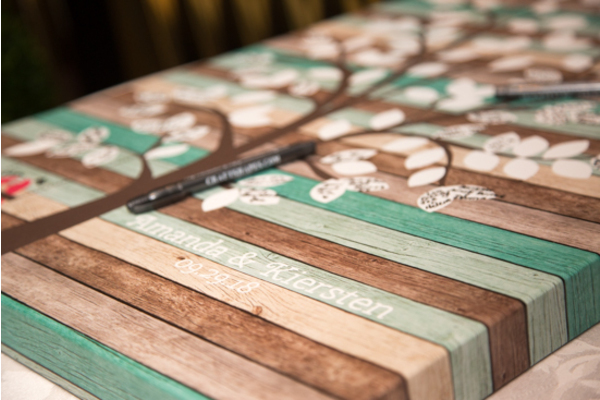 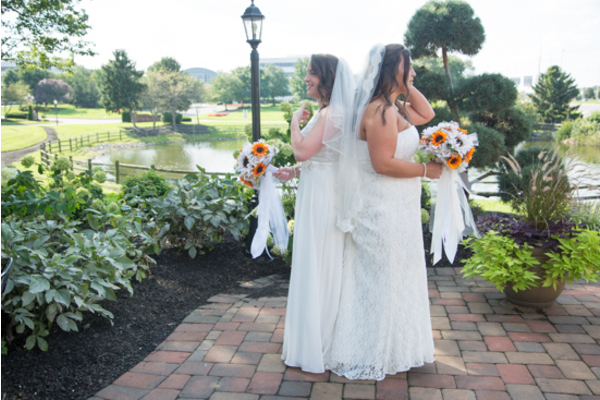 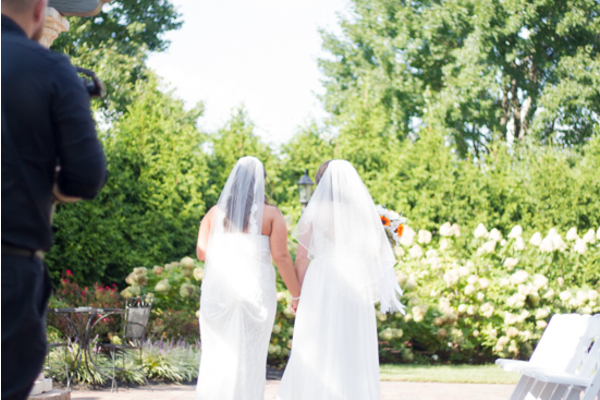 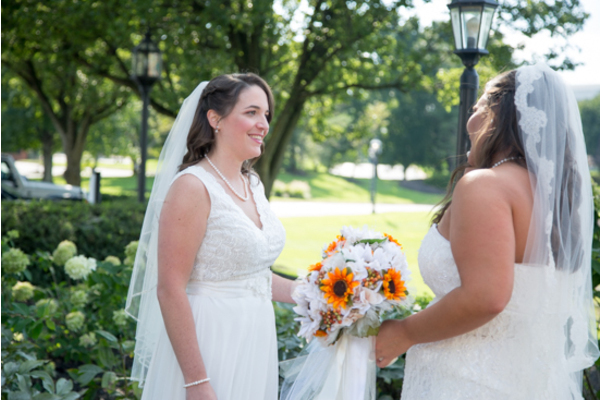 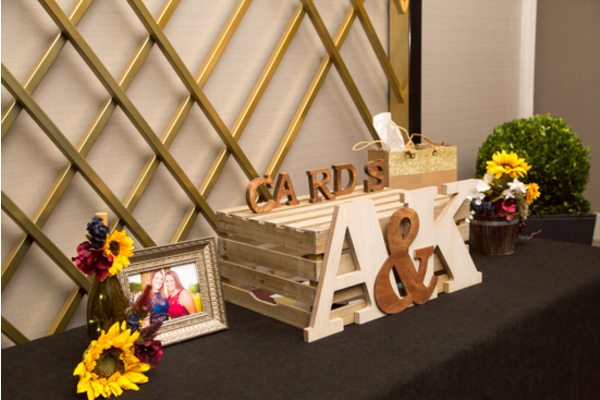 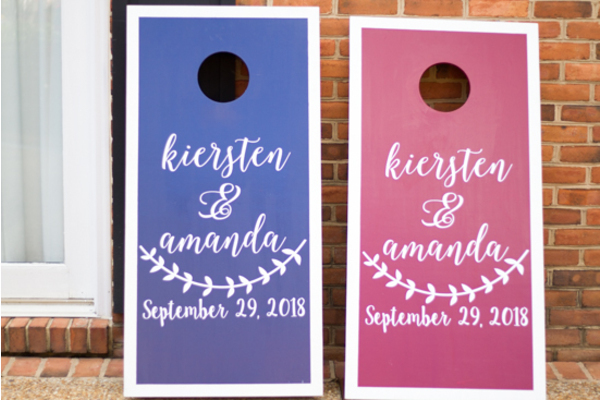 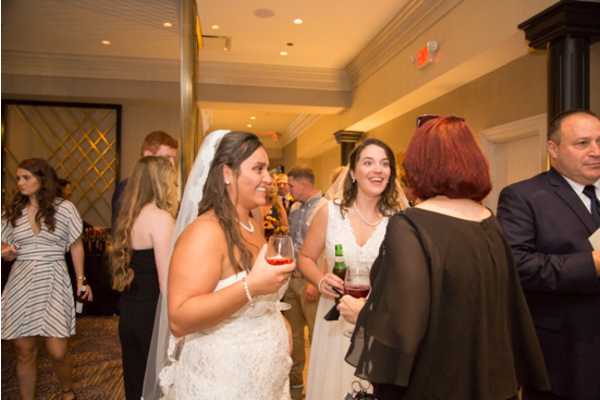 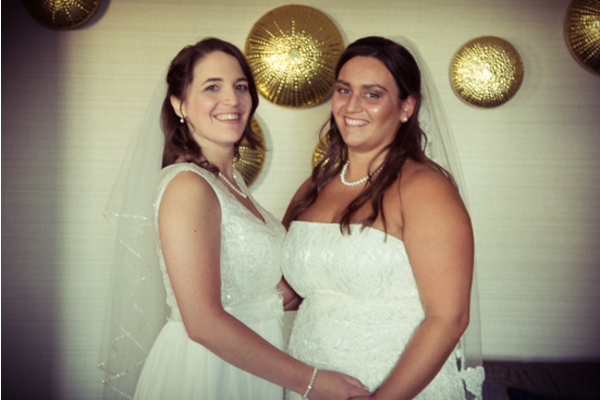 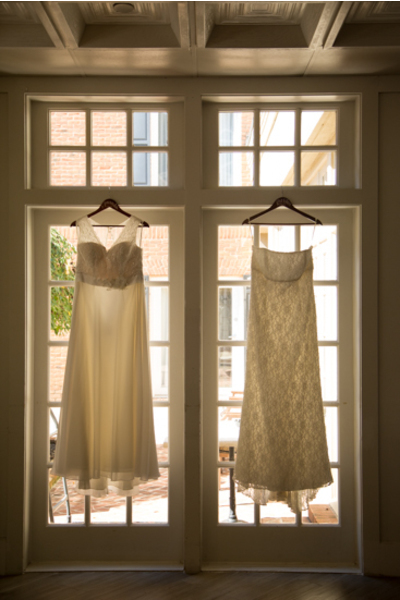 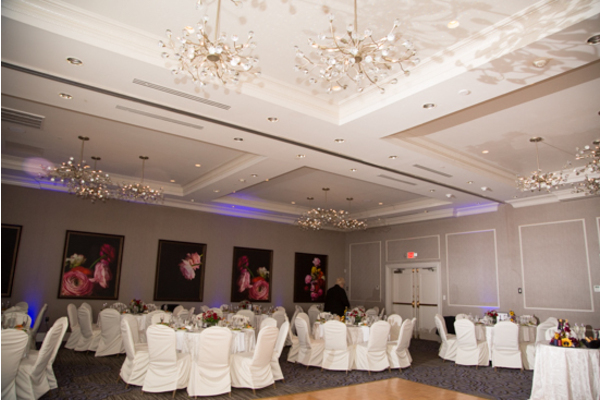 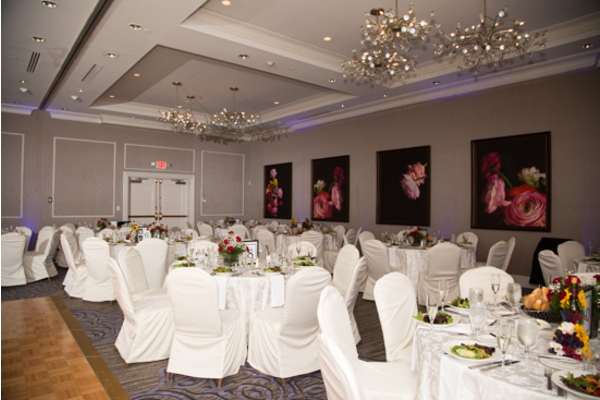 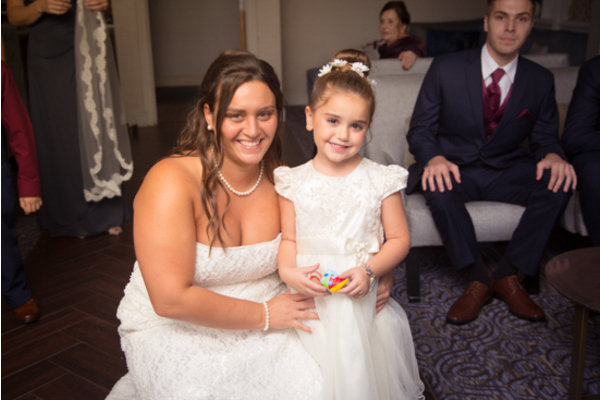 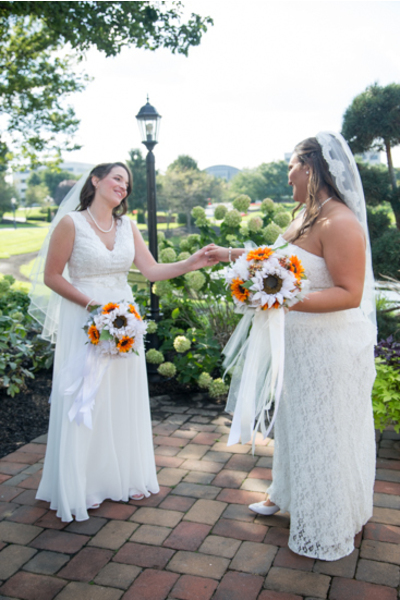 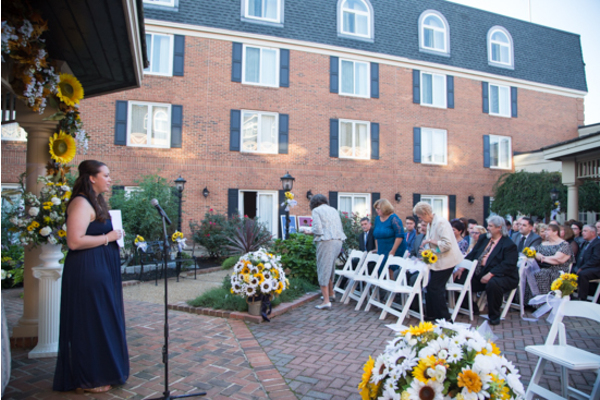 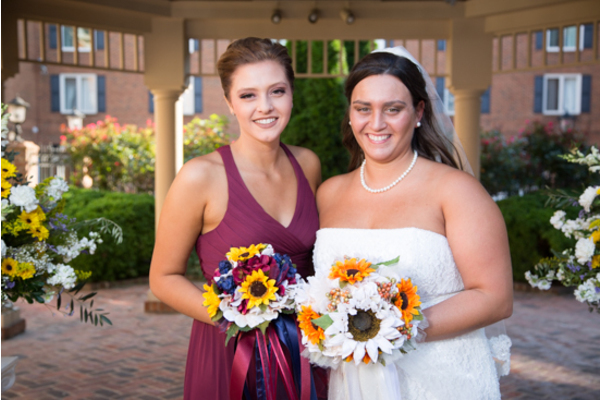 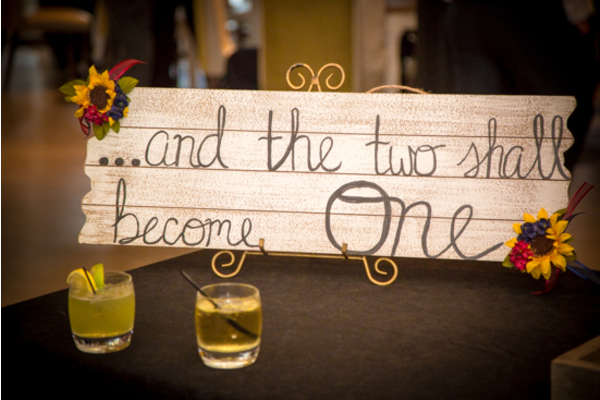 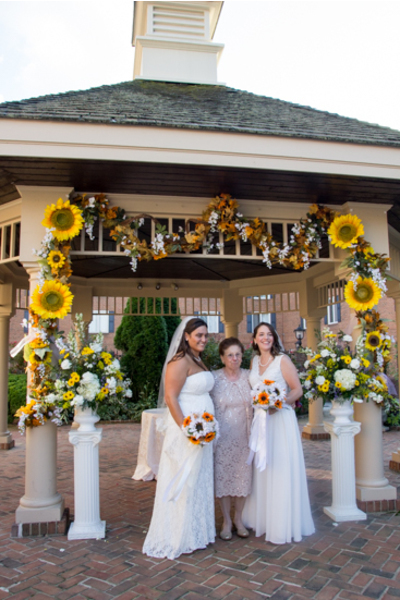 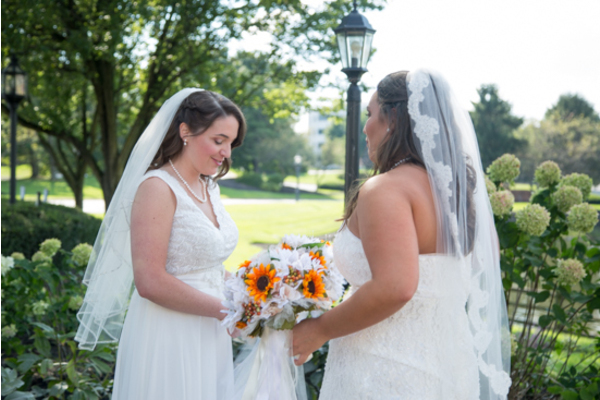 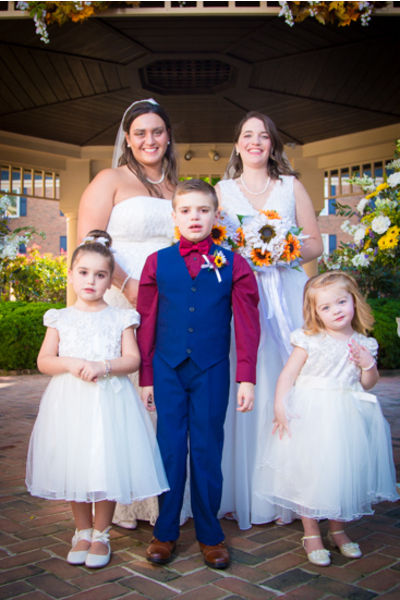 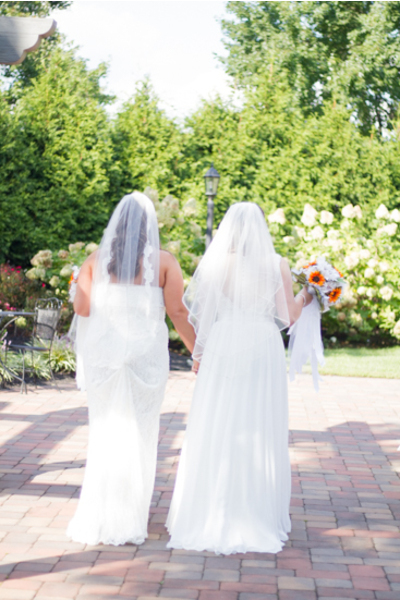 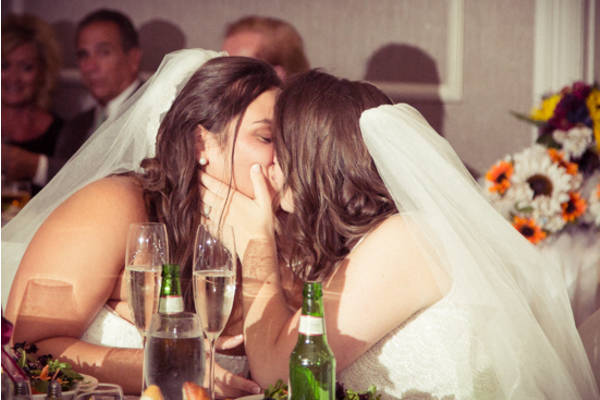 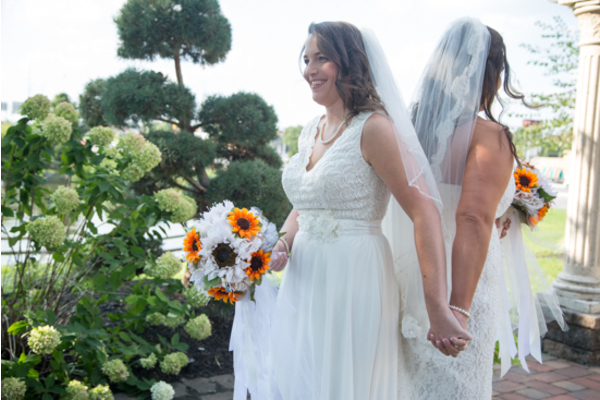 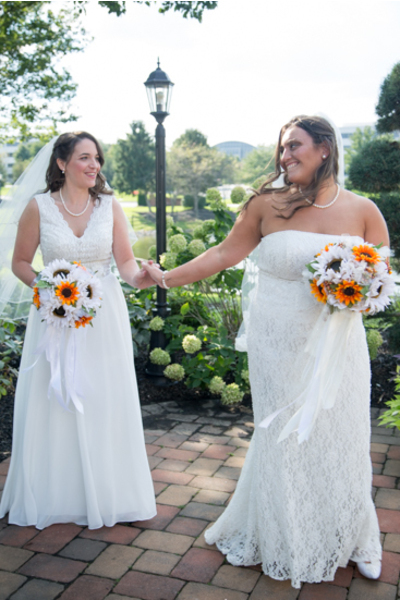 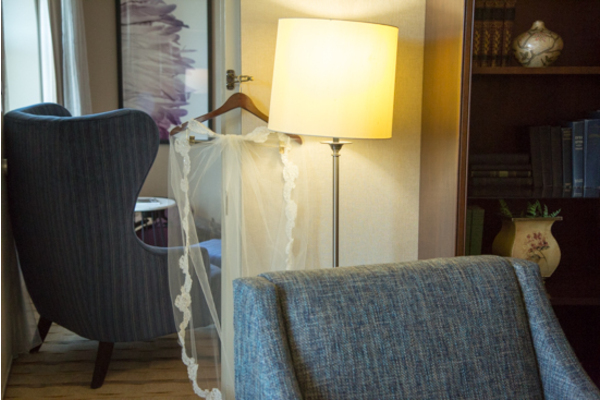 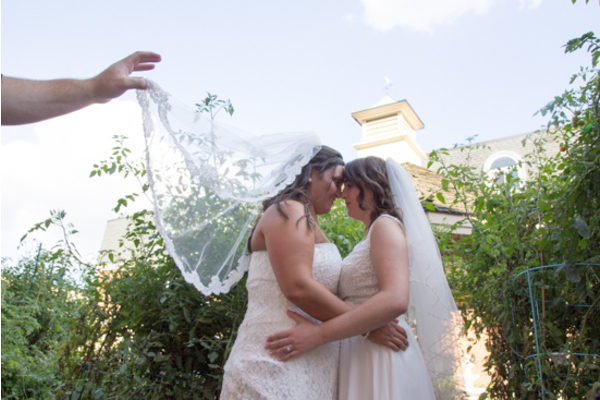 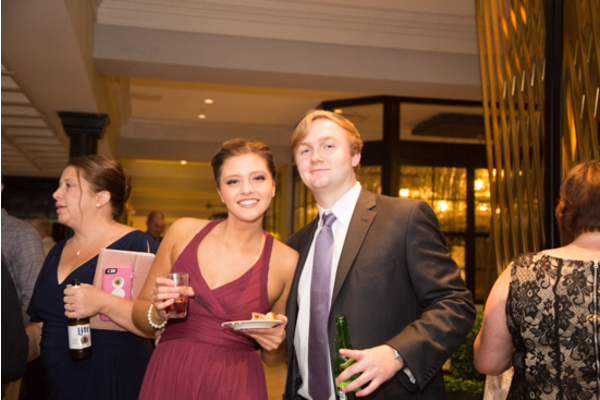 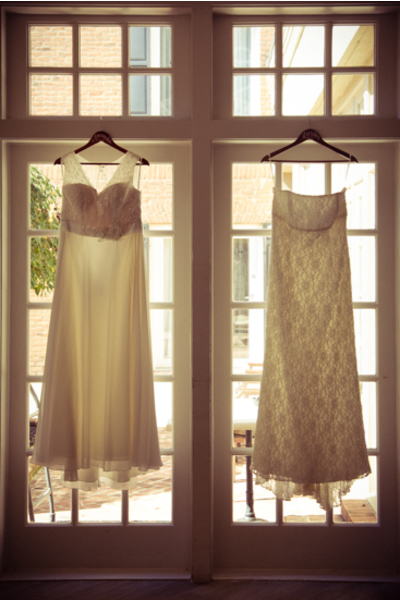 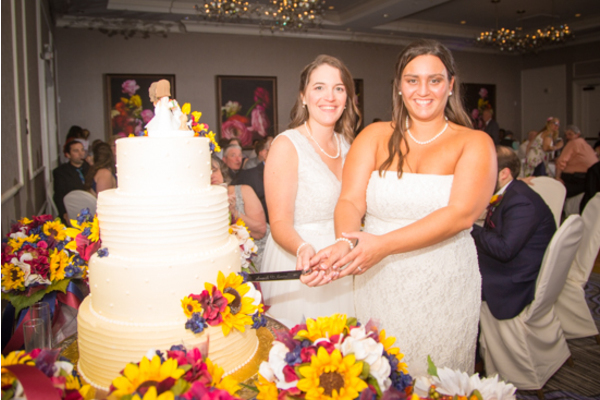 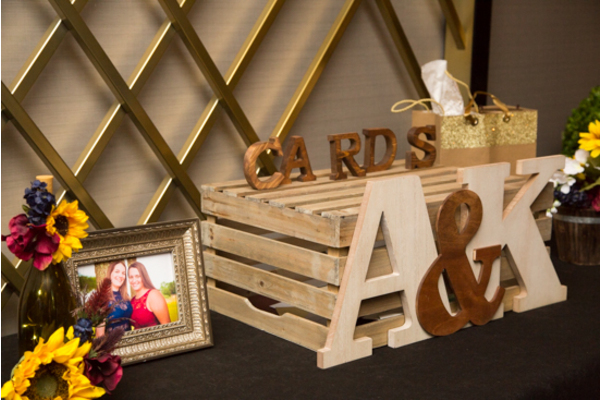 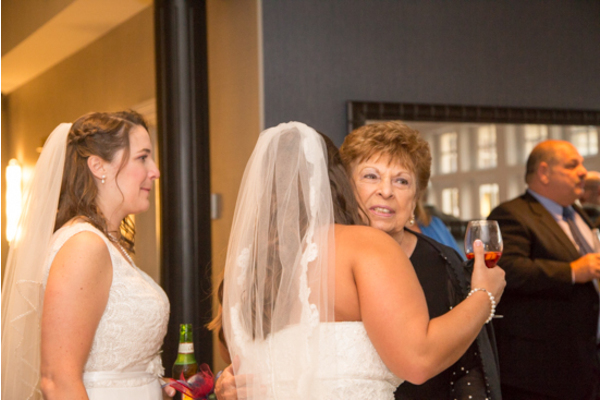 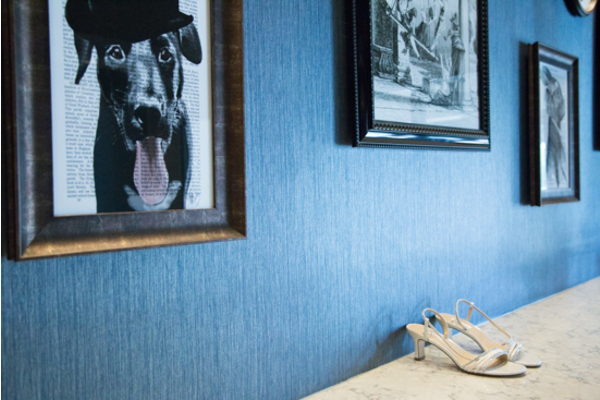 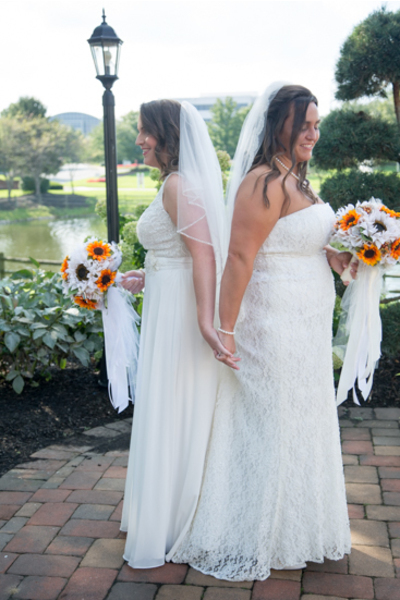 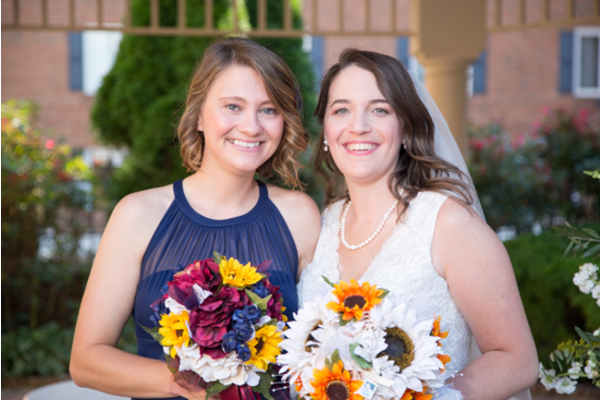 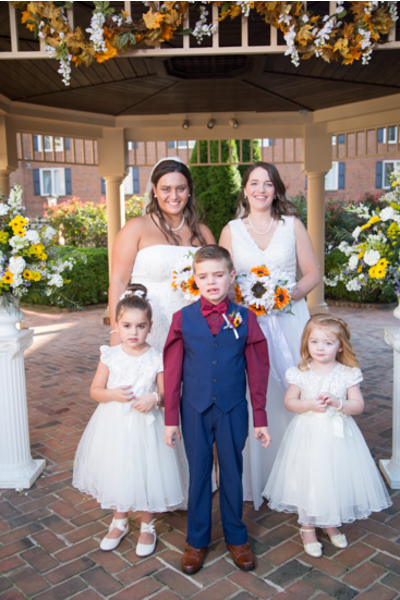 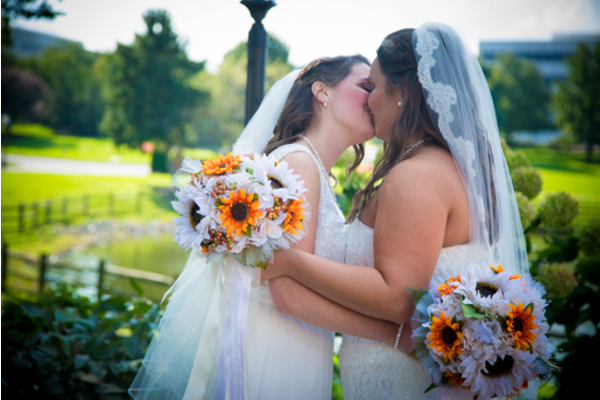 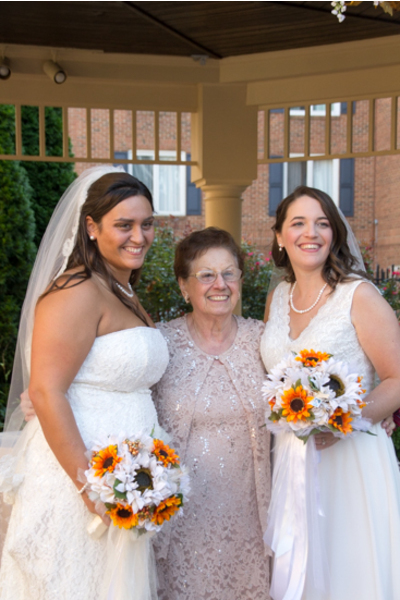 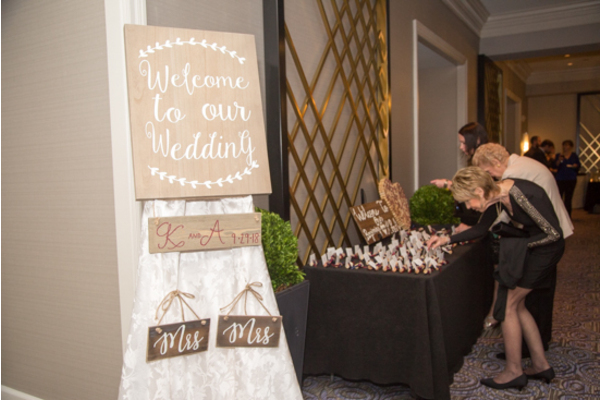 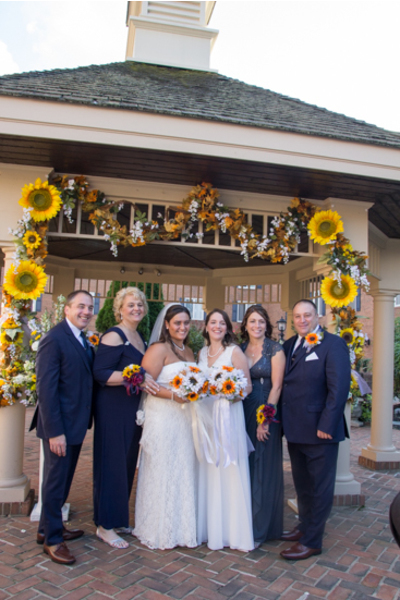 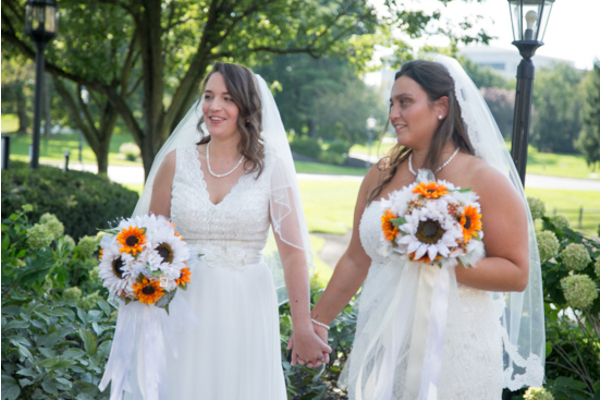 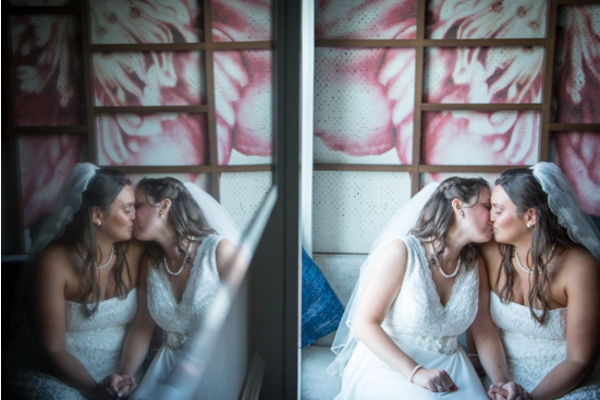 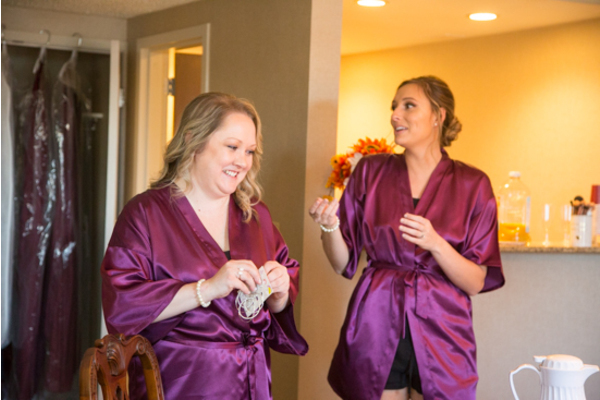 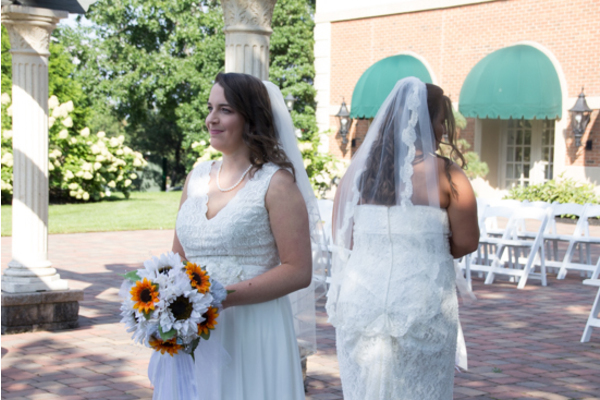 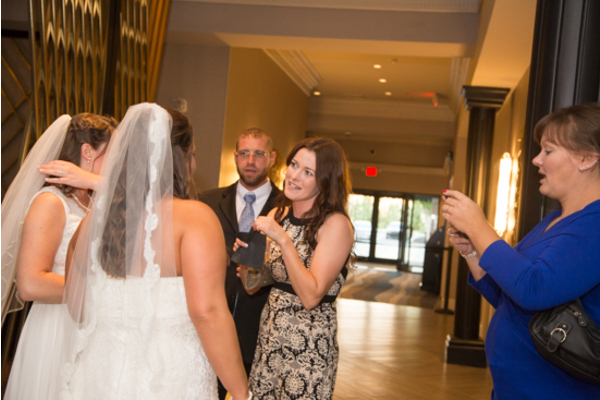 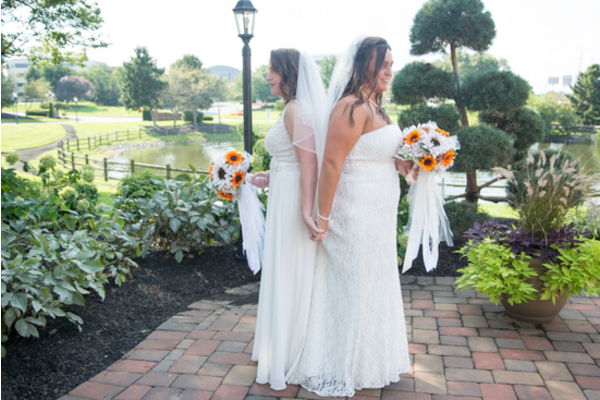 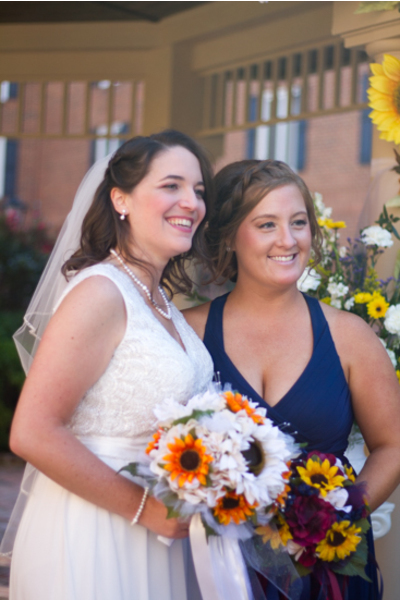 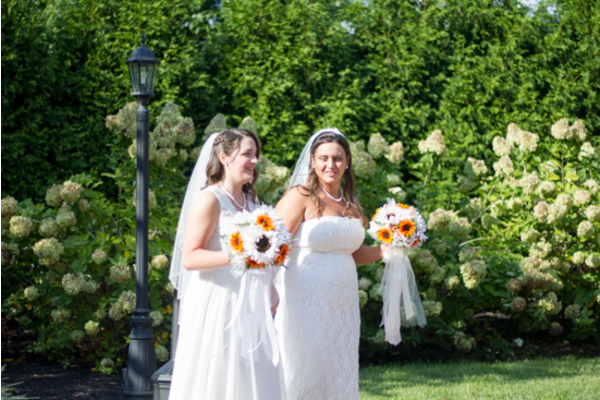 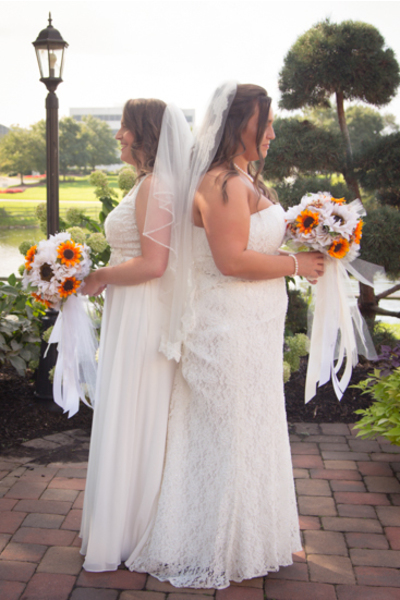 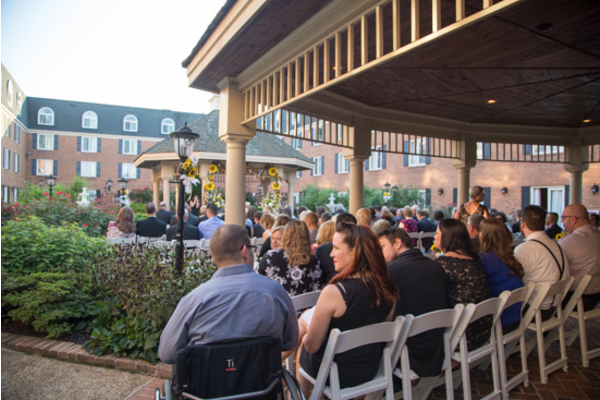 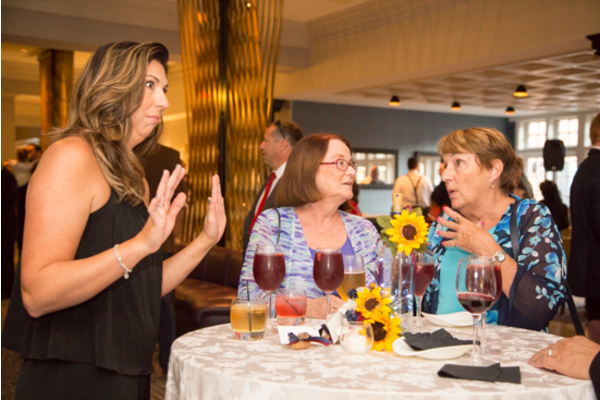 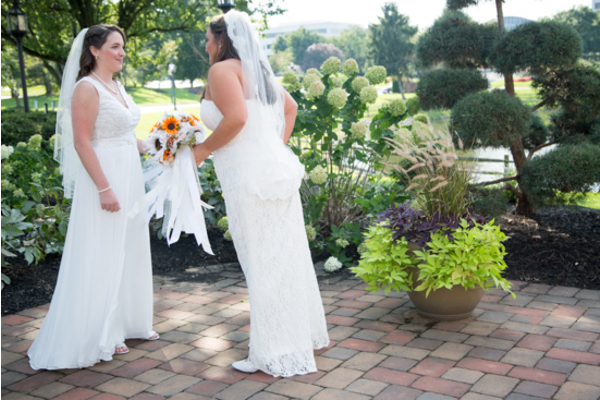 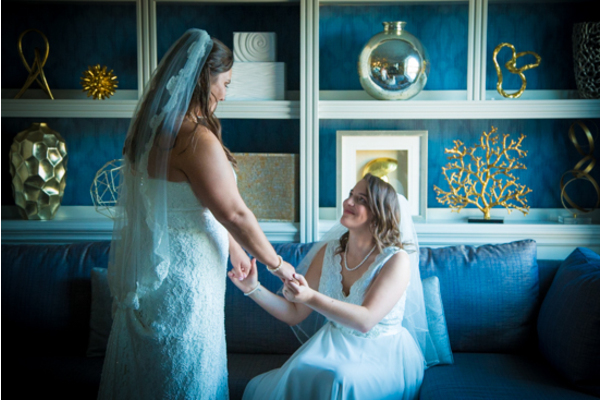 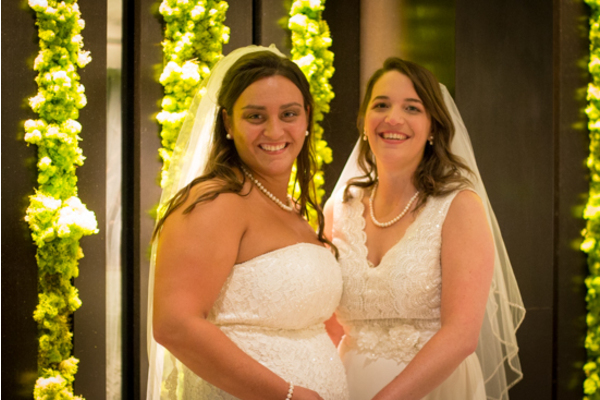 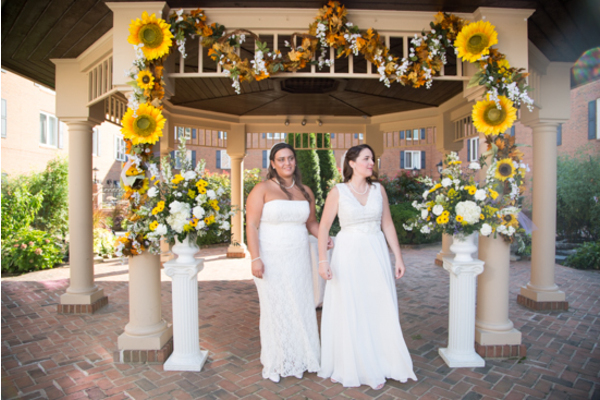 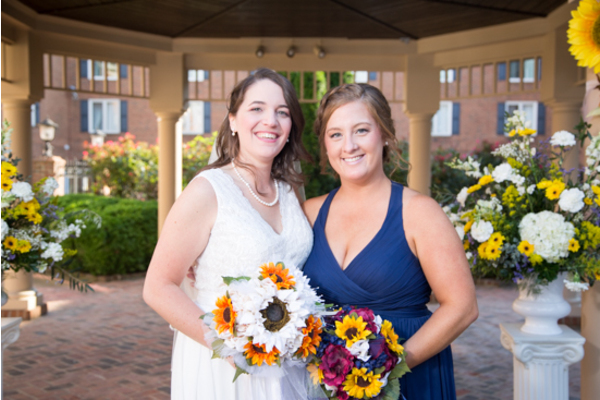 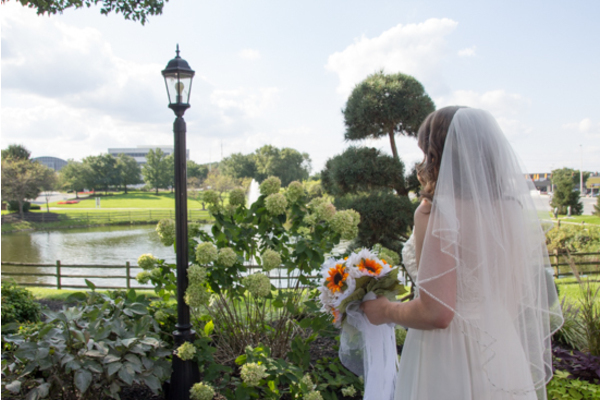 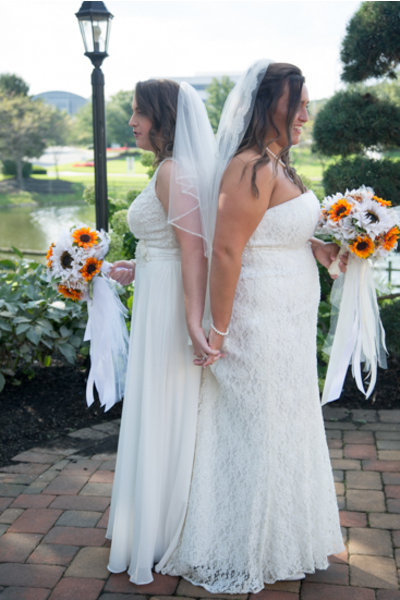 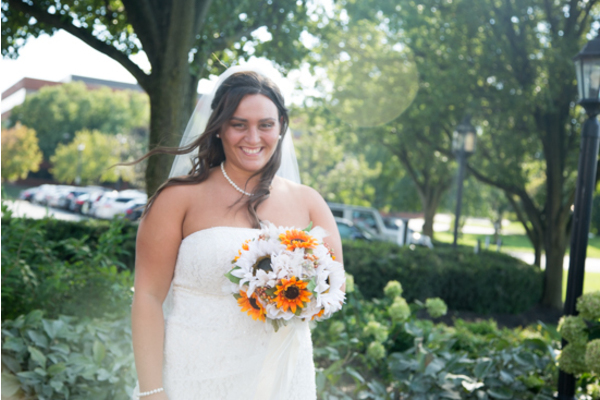 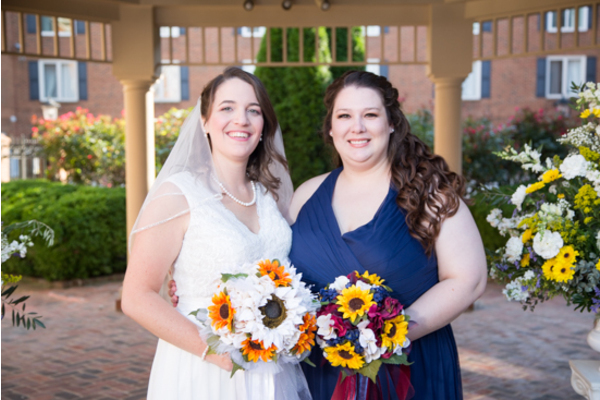 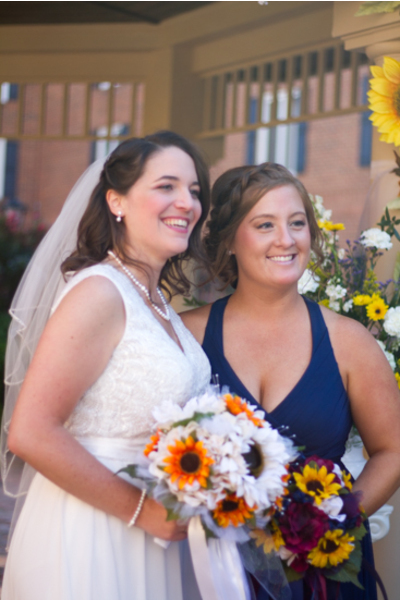 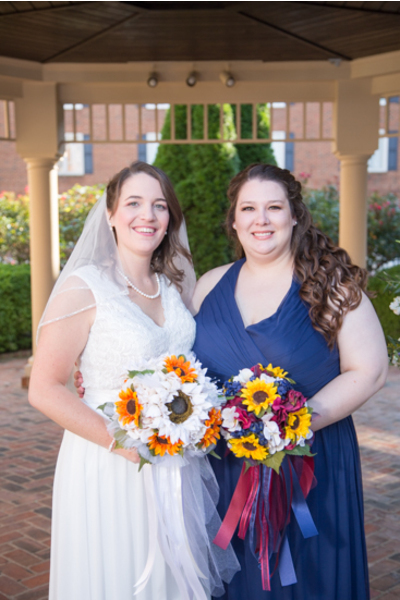 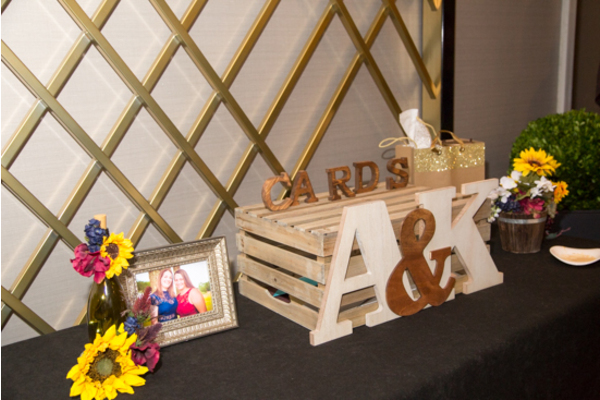 Congratulations to Amanda and Kiersten on their wedding held at The Hilton Christiana in Delaware! 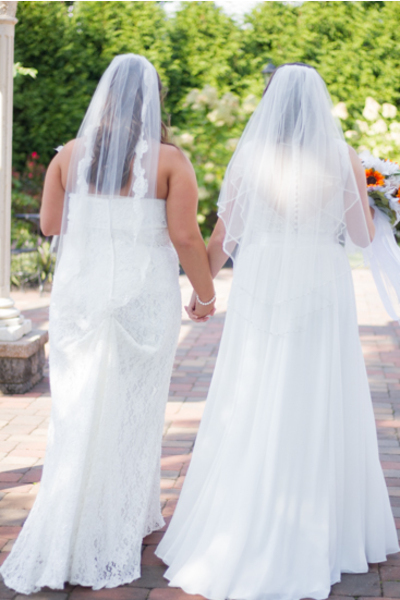 September 29th, 2018 will forever be a special day for these two! 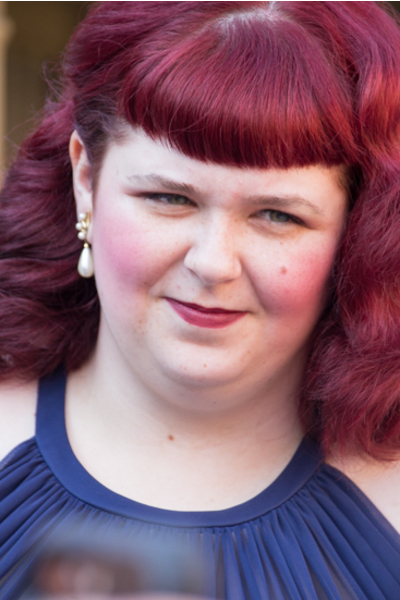 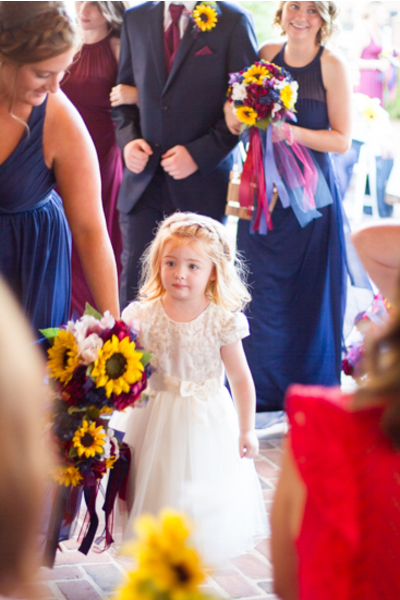 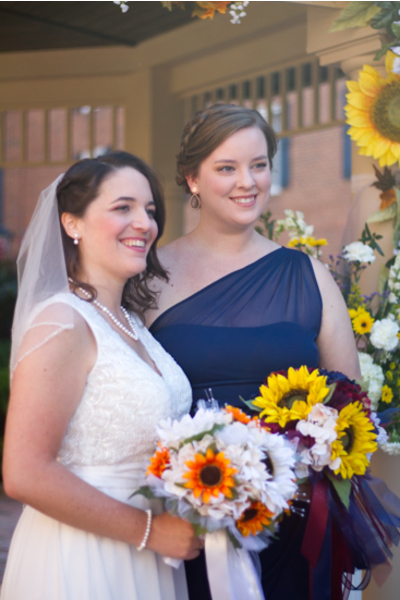 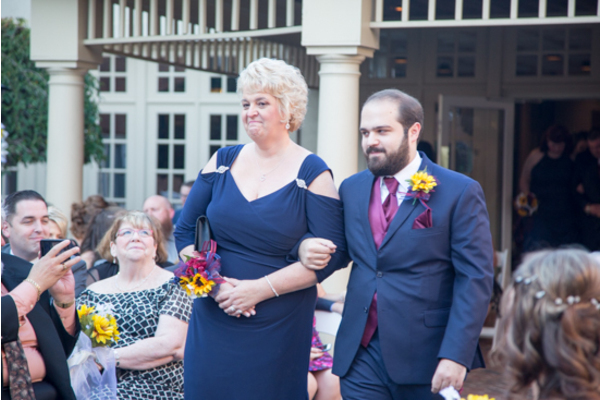 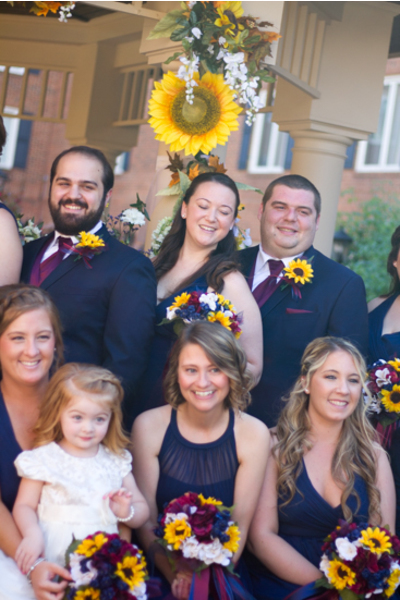 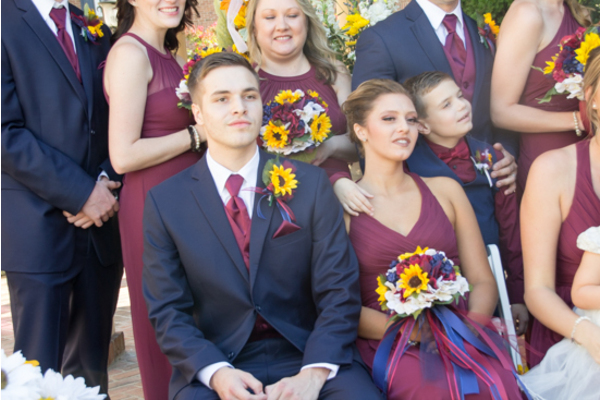 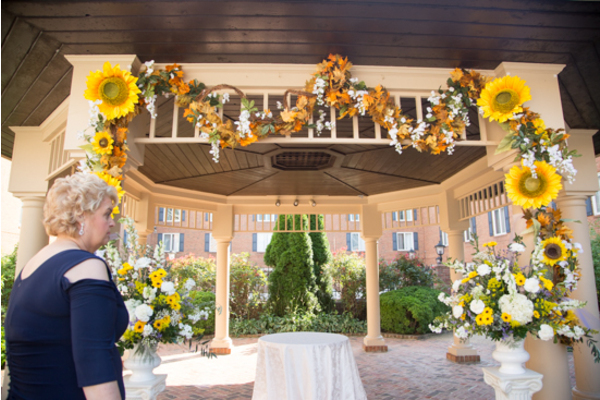 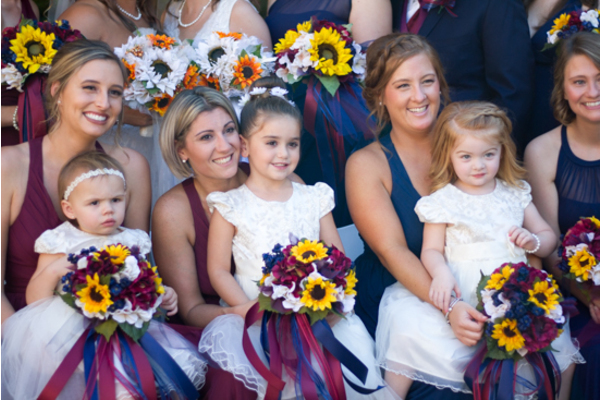 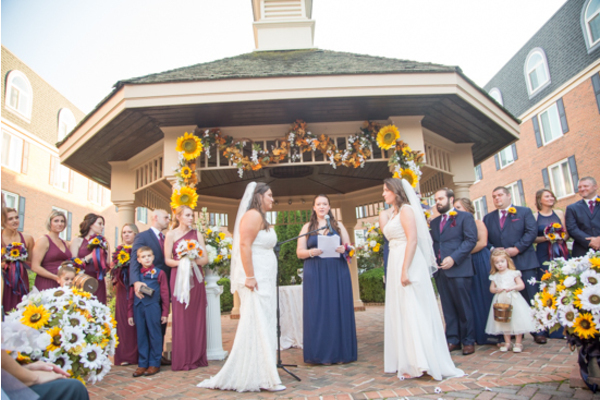 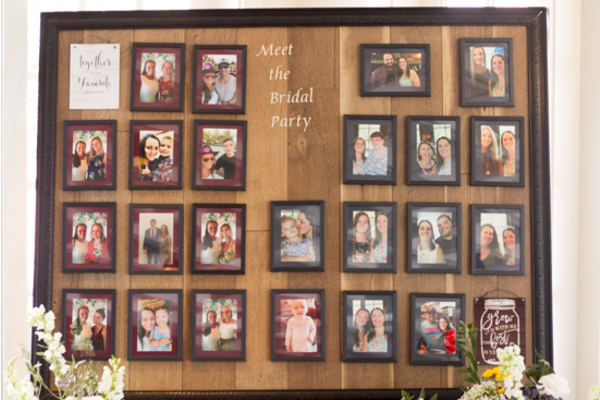 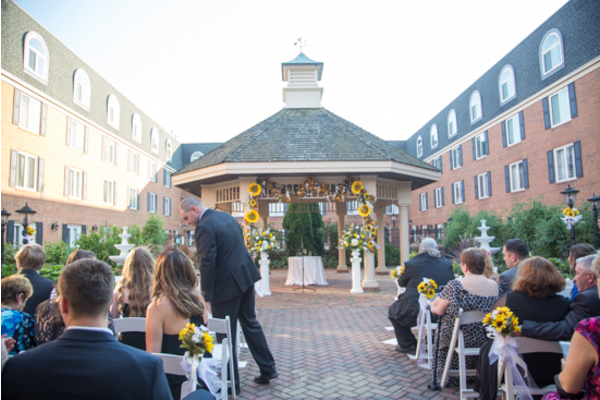 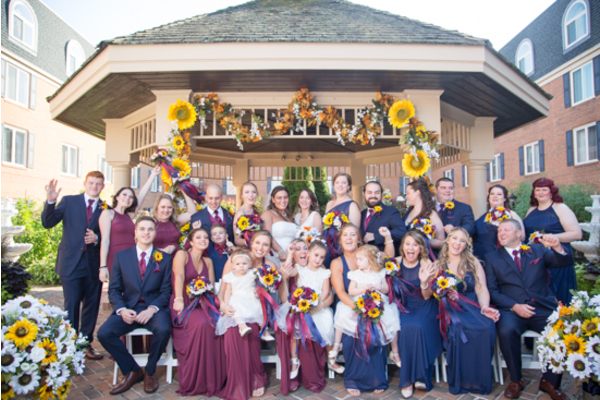 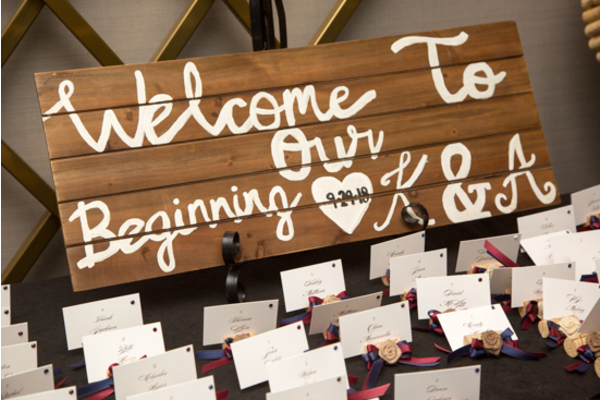 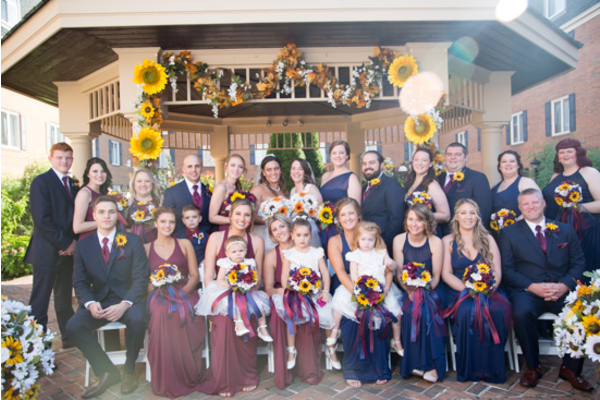 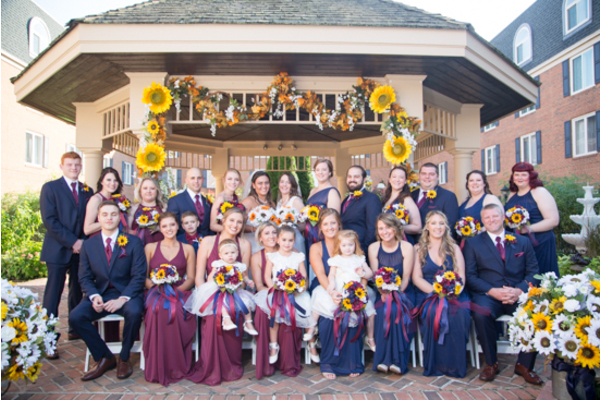 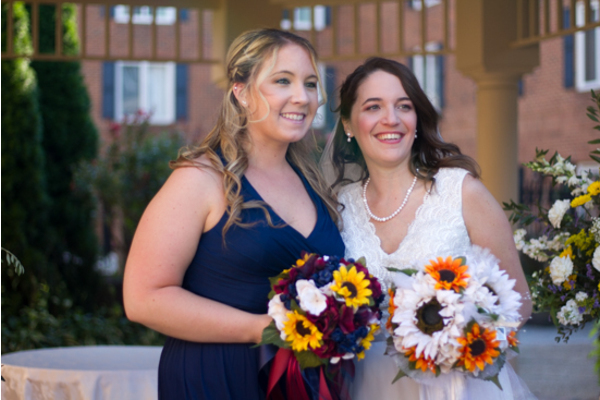 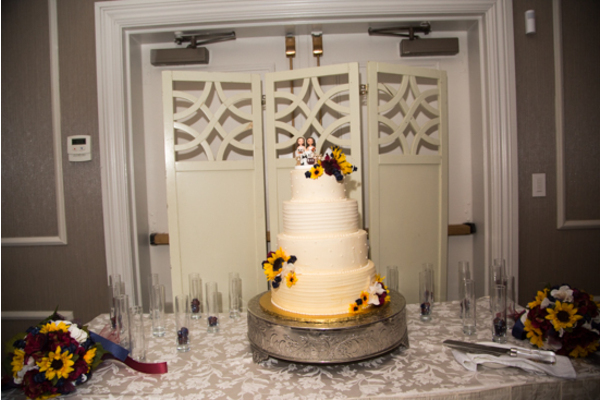 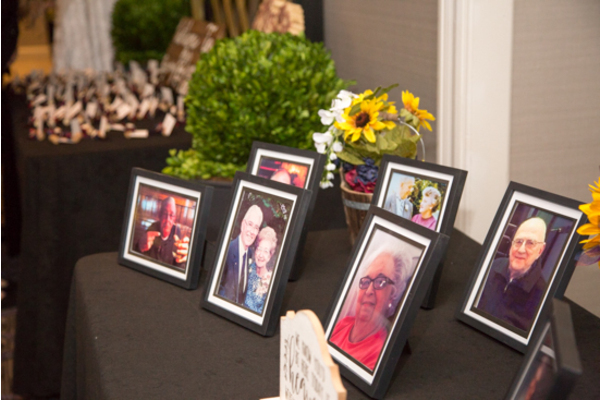 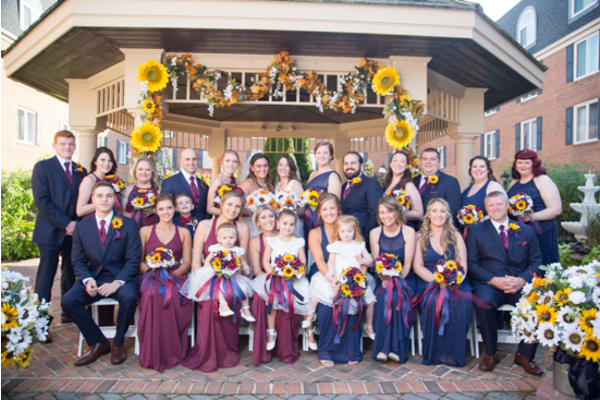 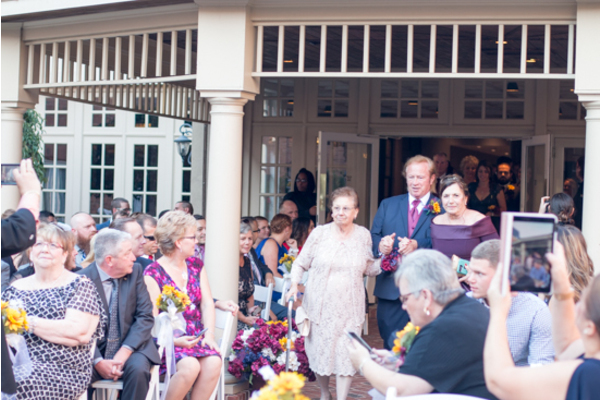 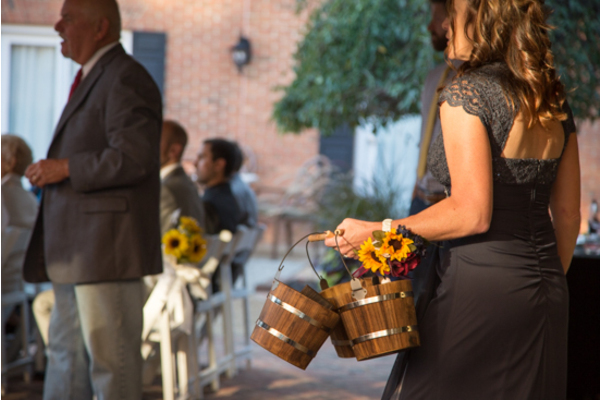 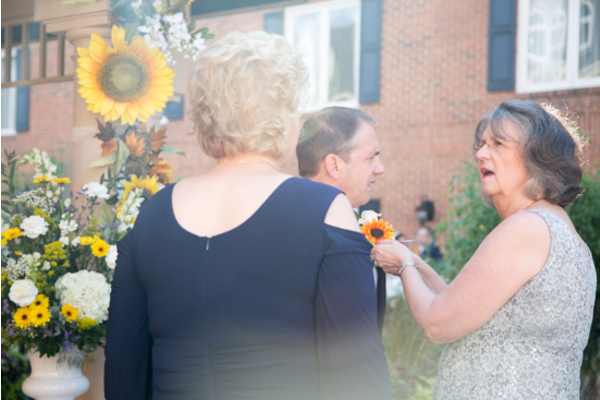 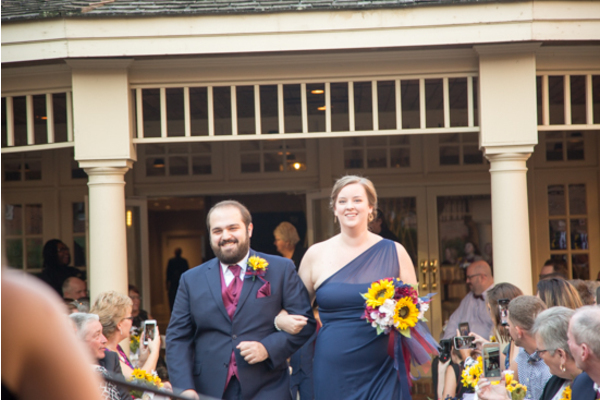 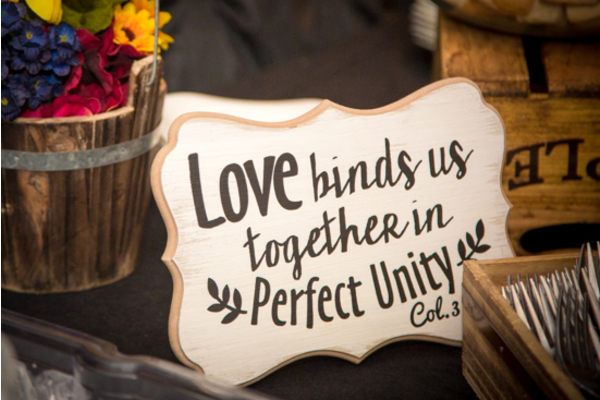 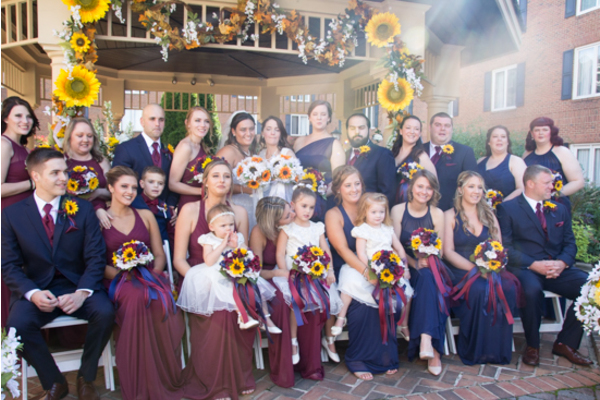 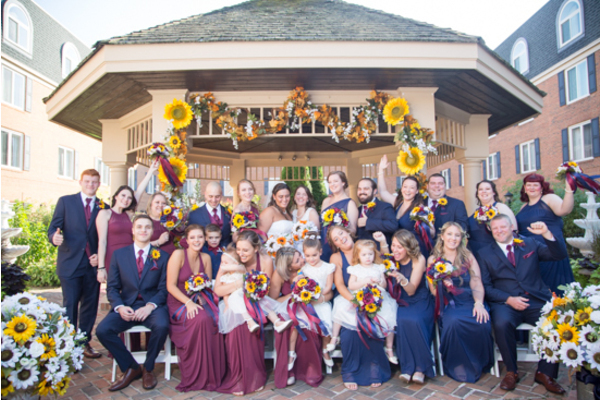 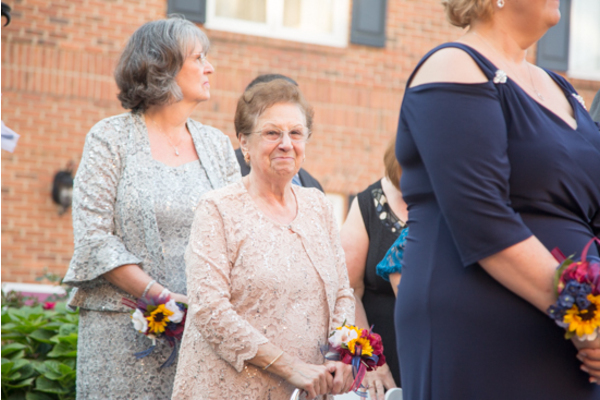 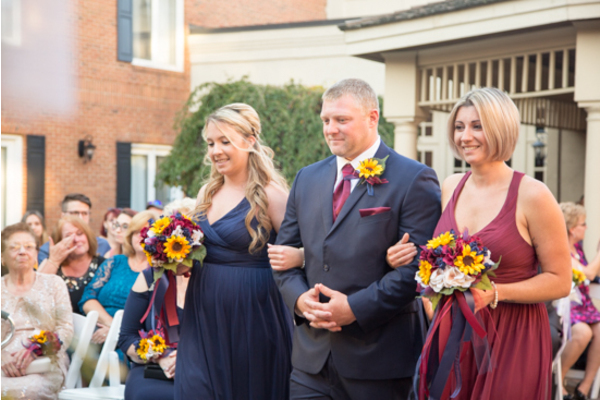 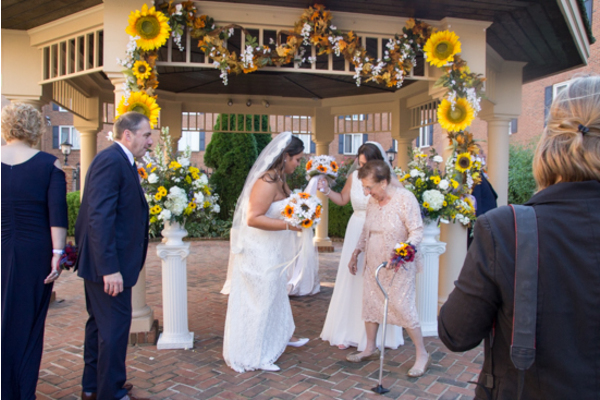 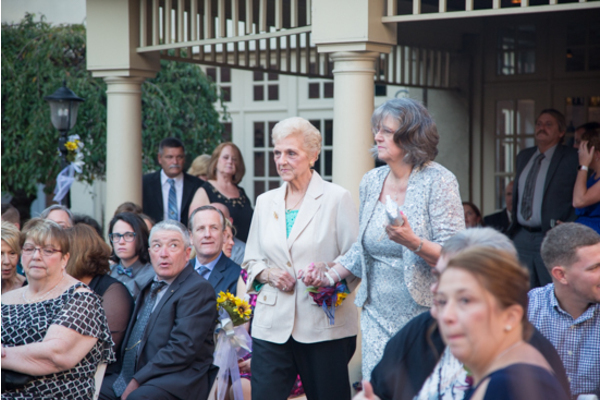 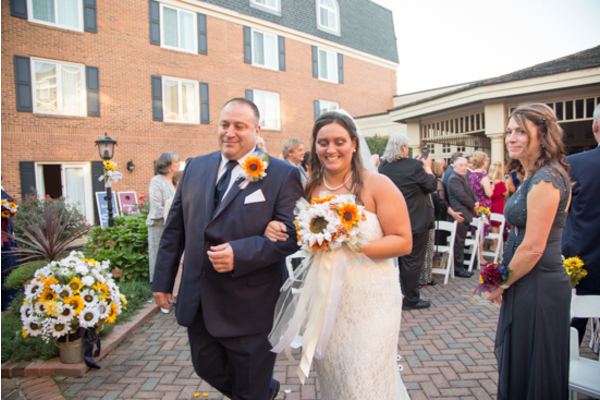 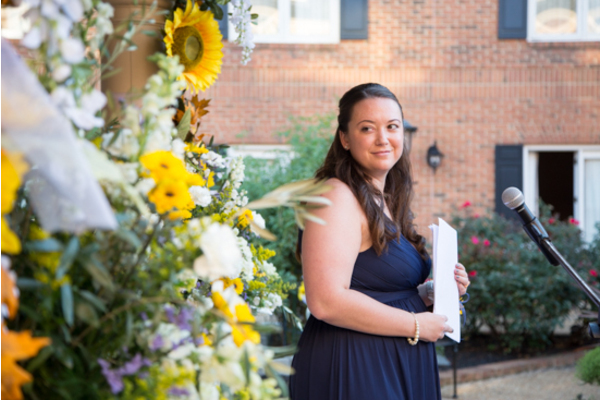 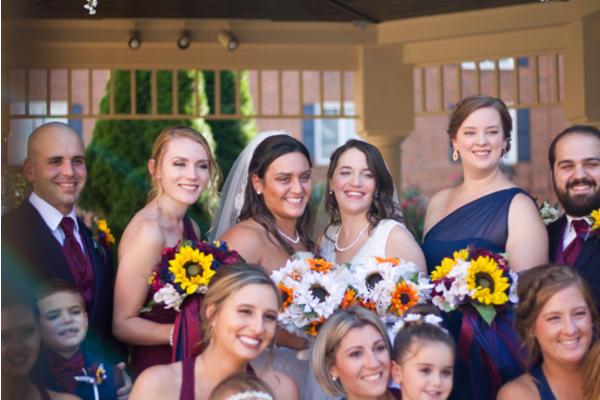 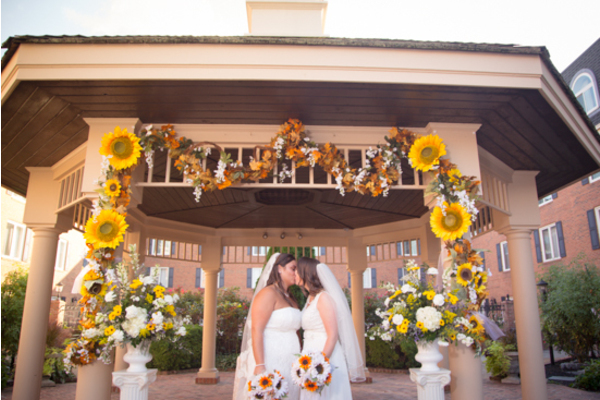 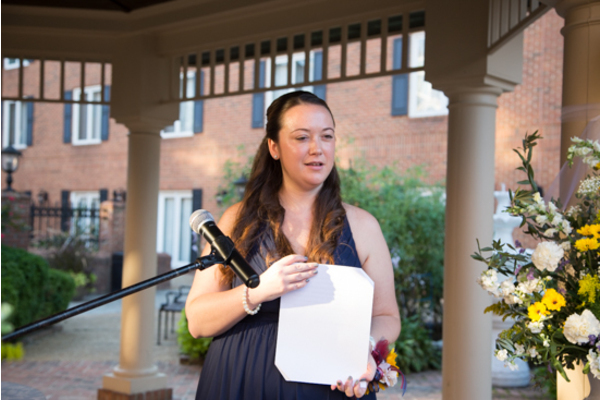 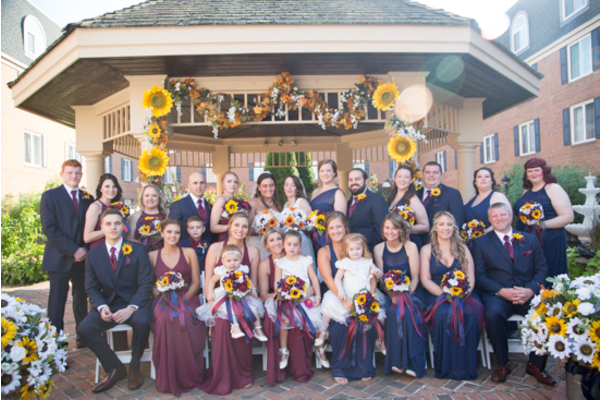 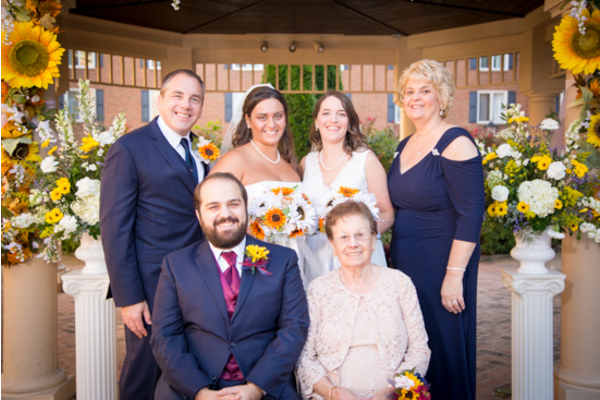 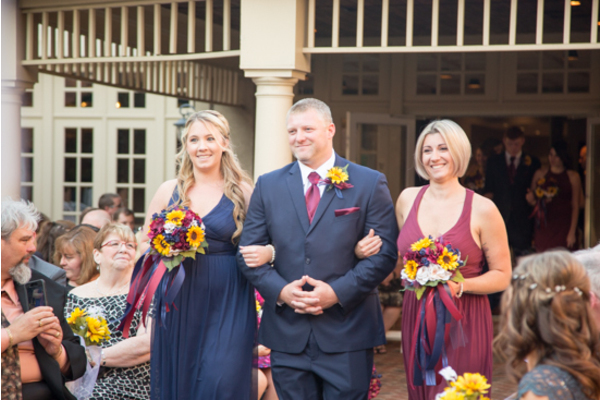 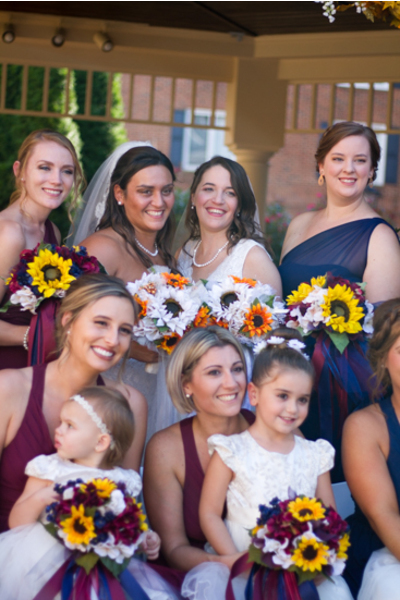 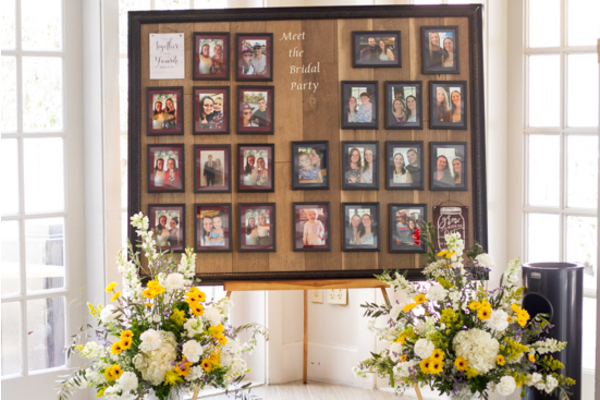 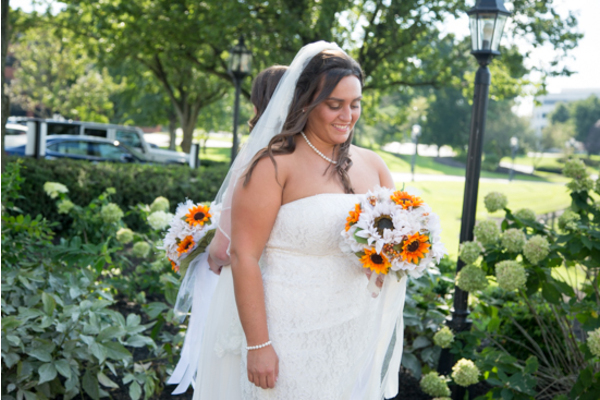 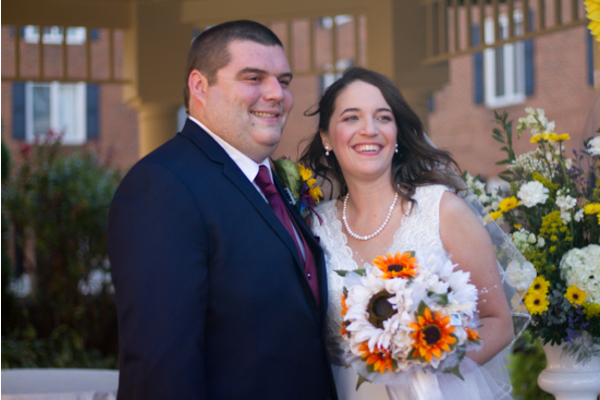 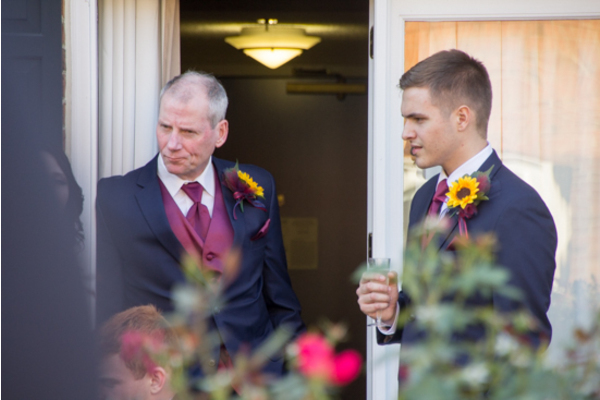 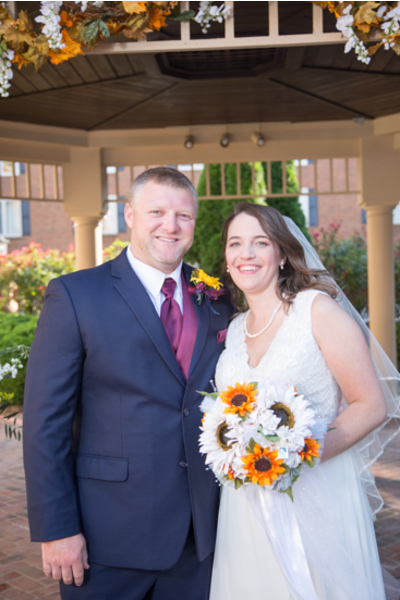 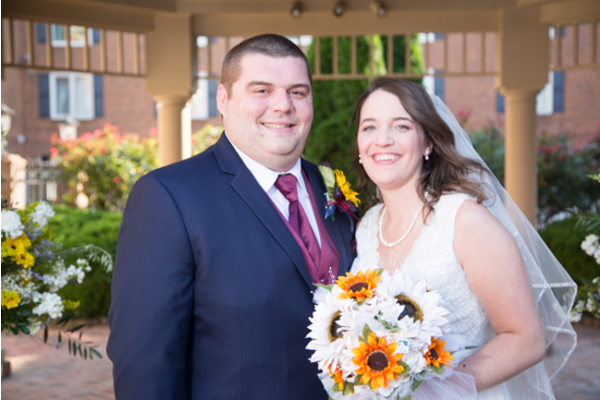 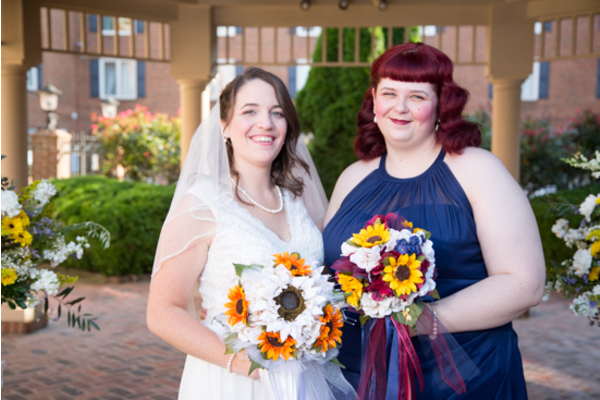 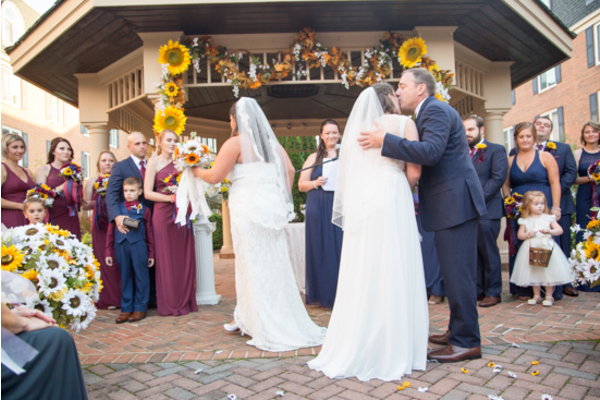 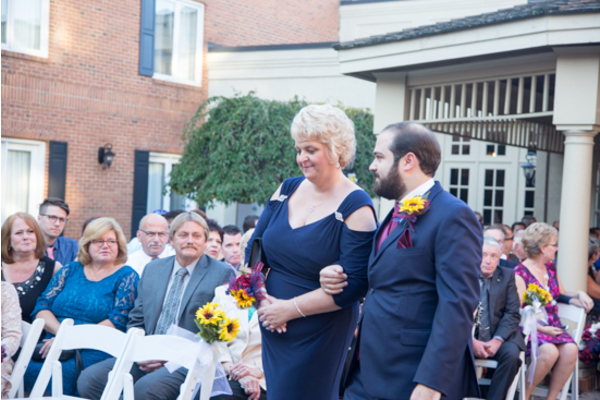 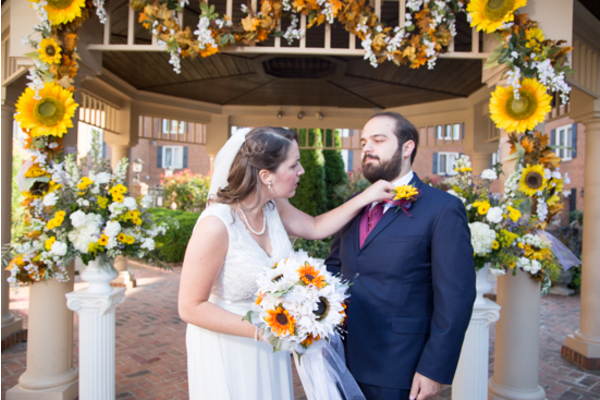 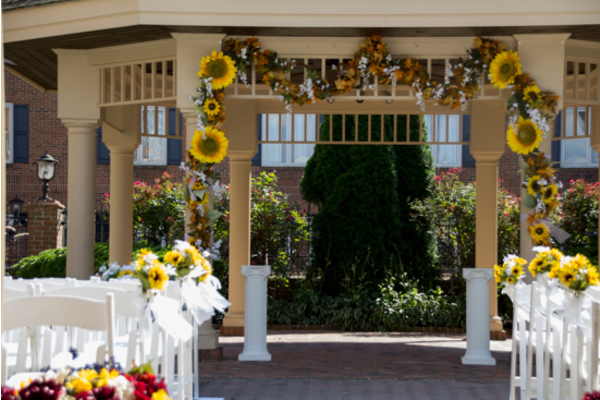 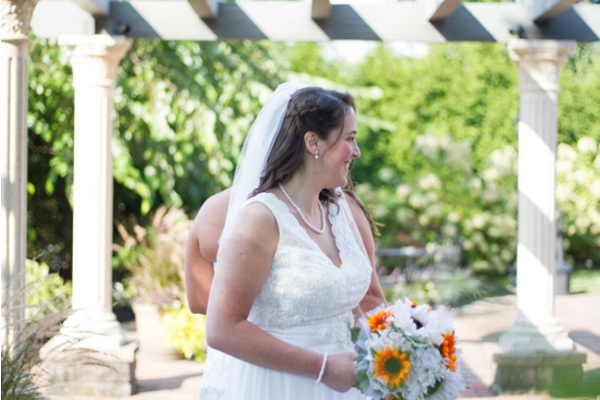 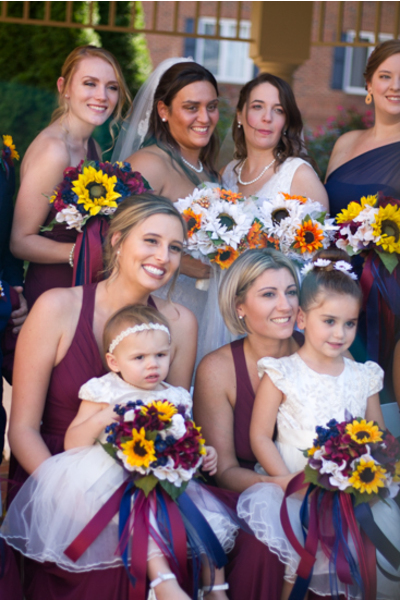 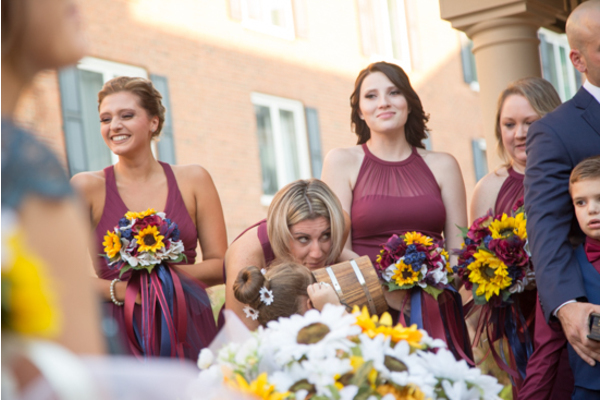 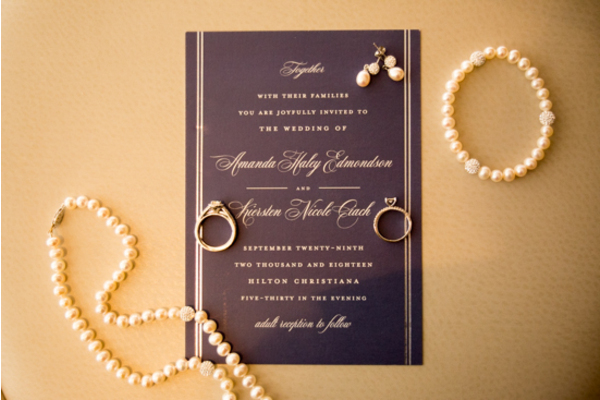 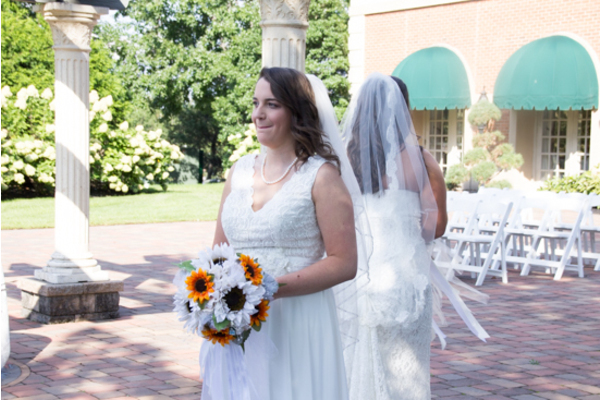 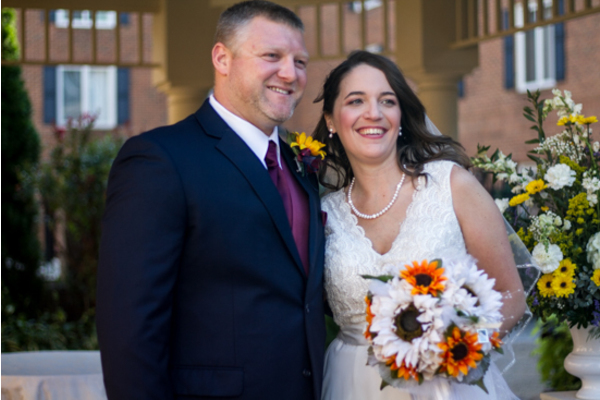 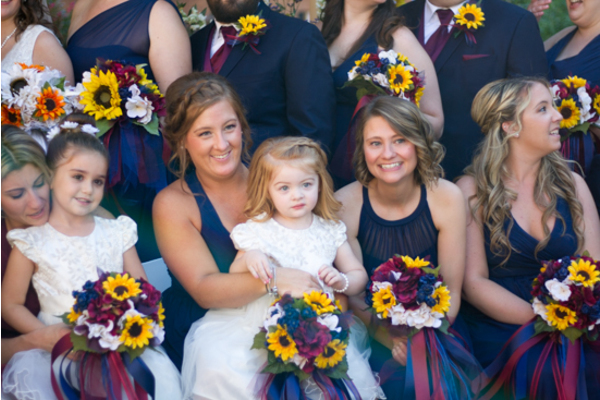 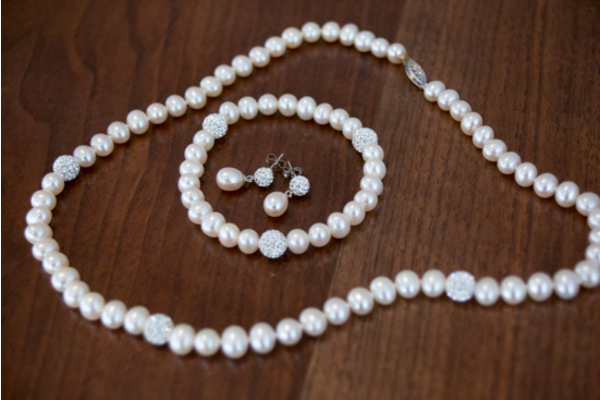 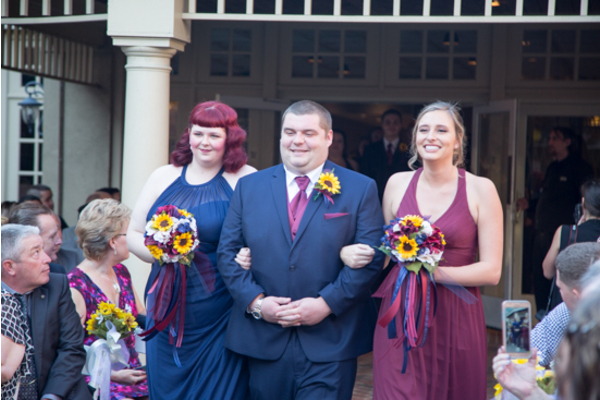 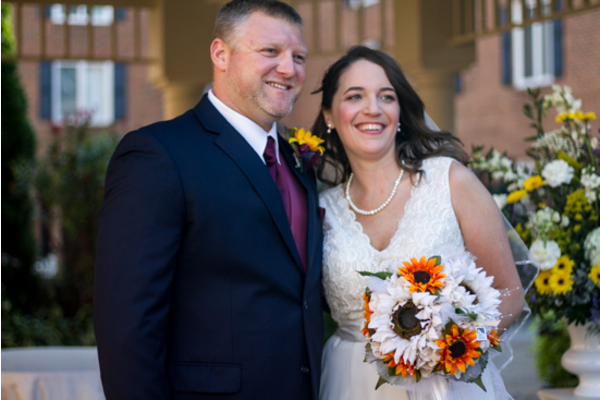 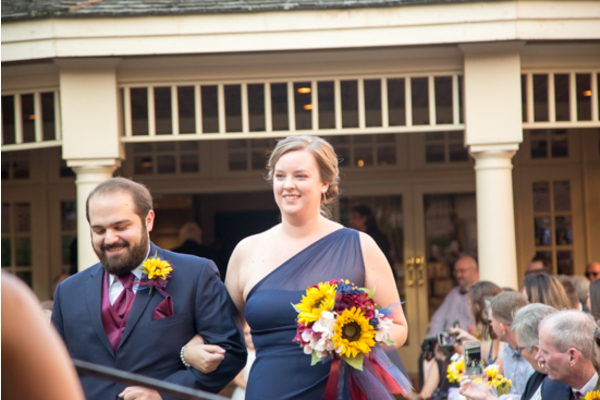 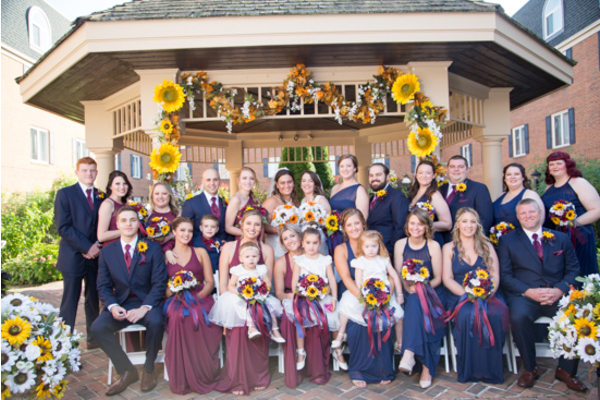 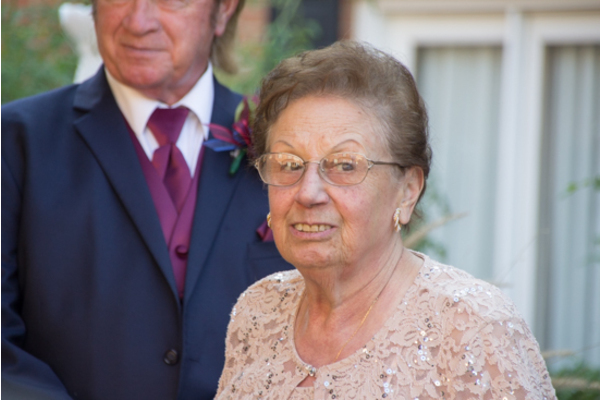 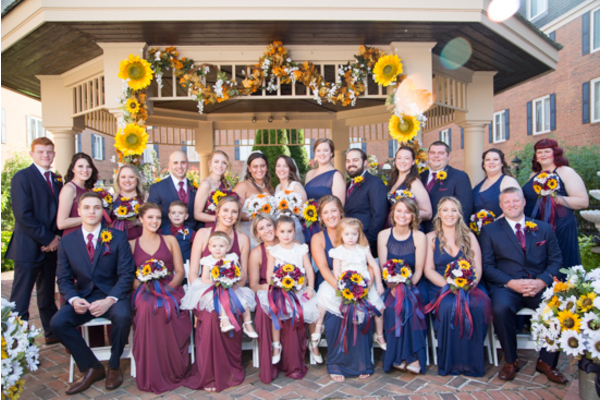 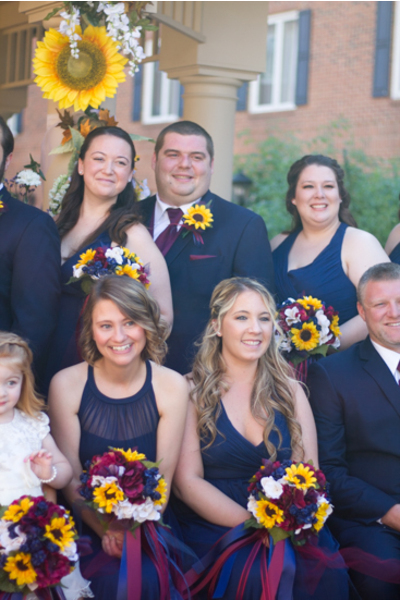 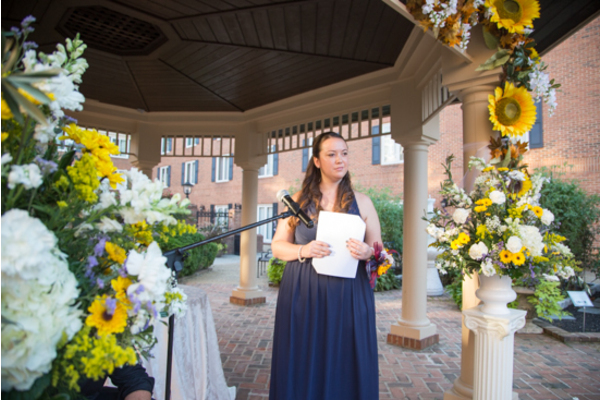 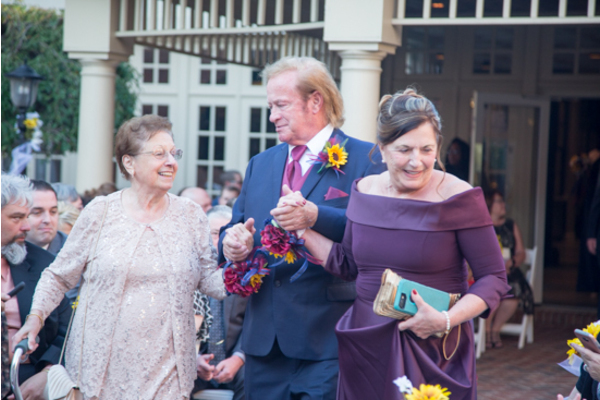 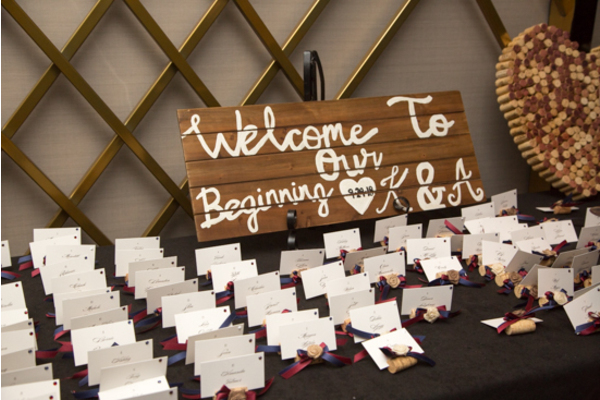 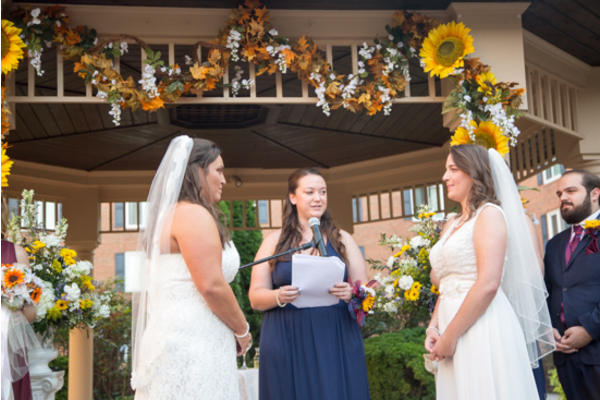 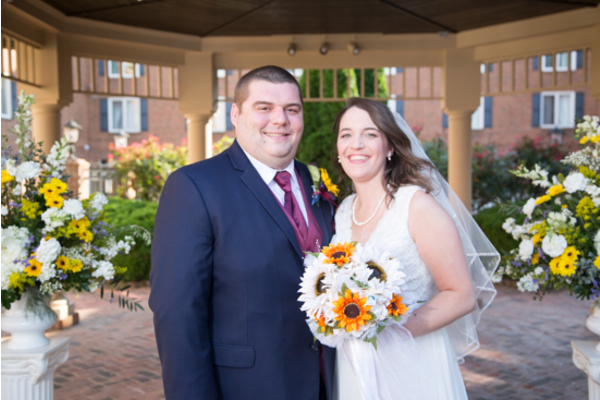 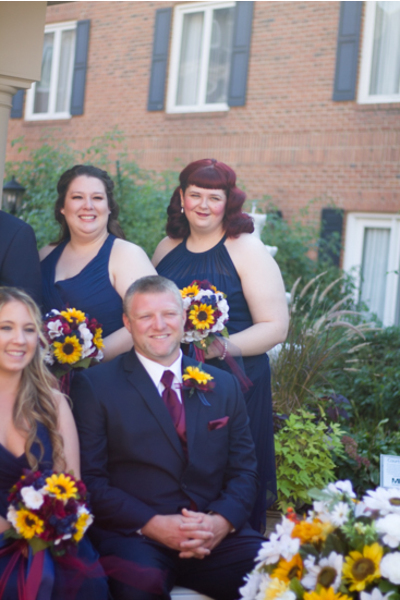 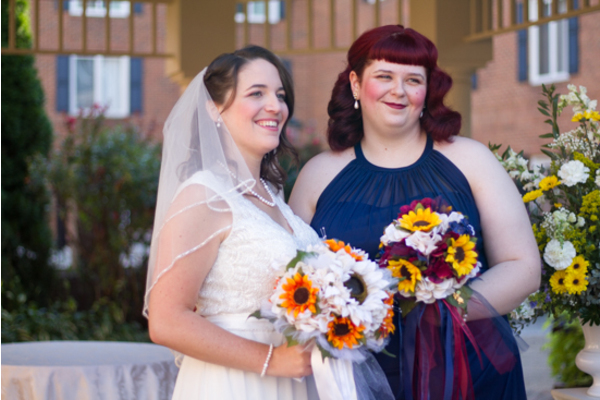 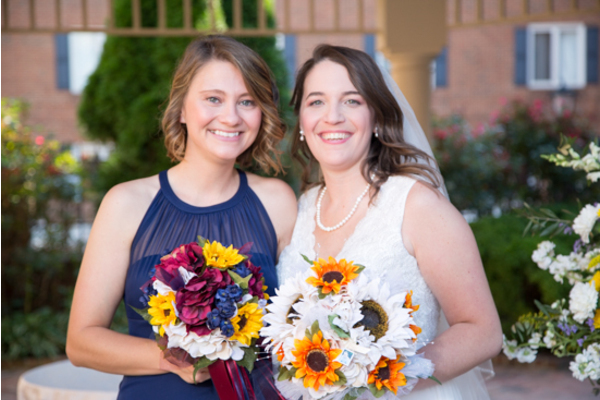 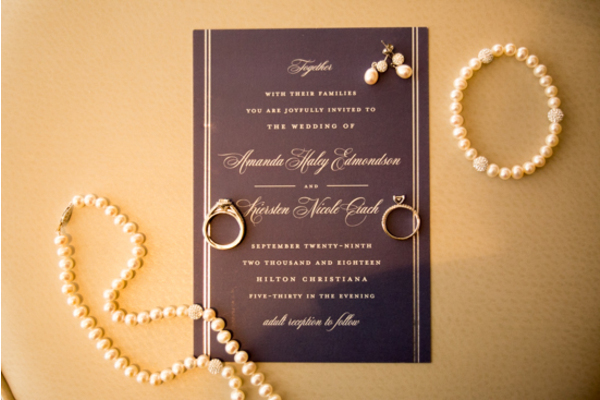 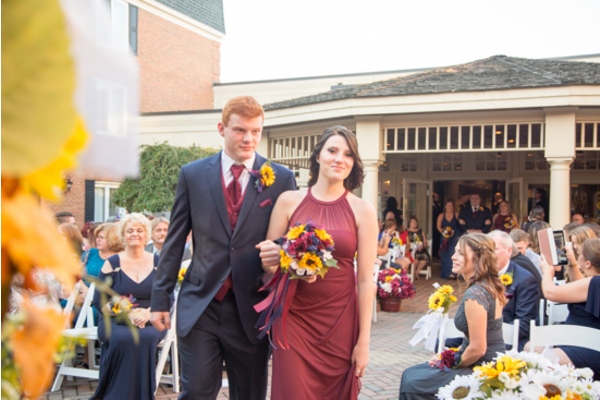 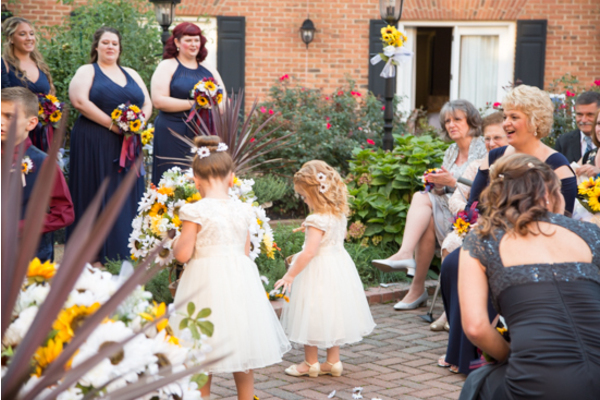 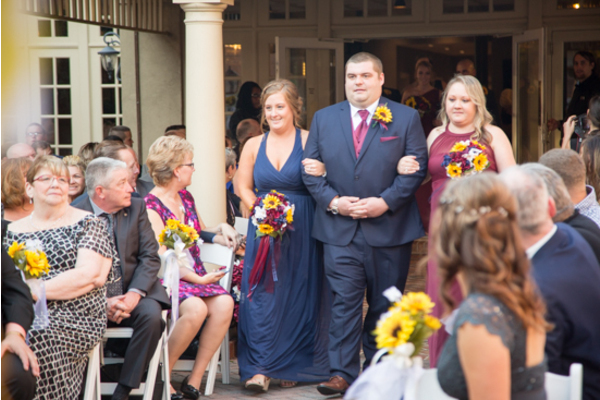 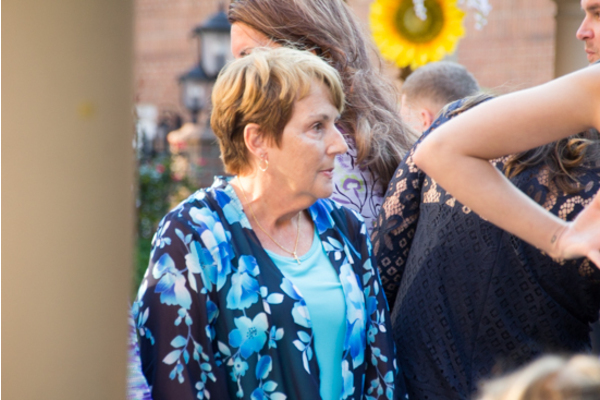 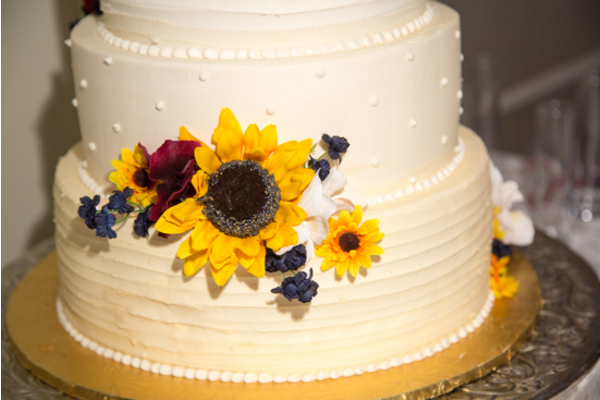 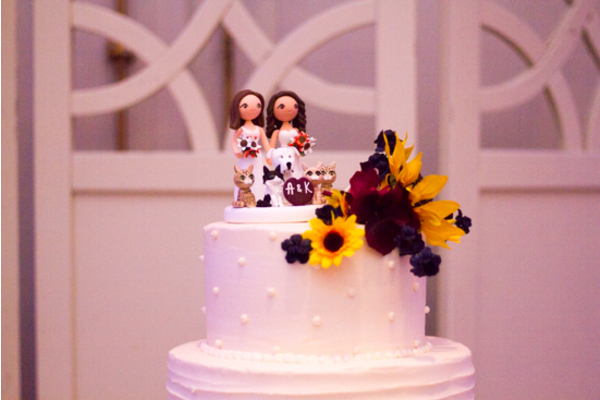 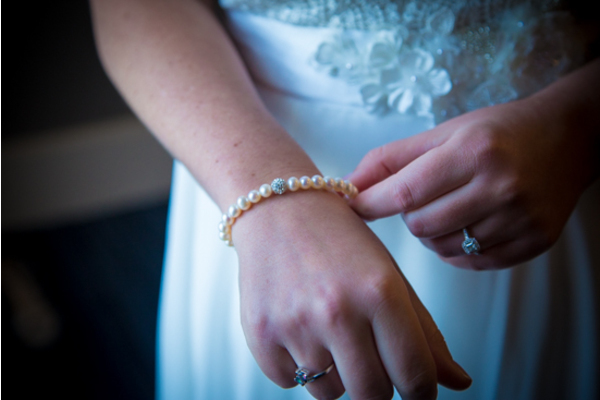 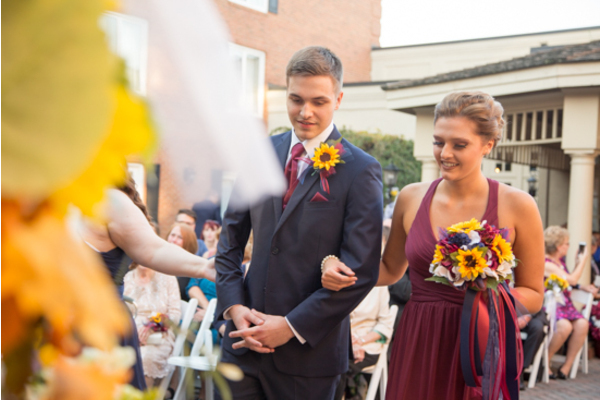 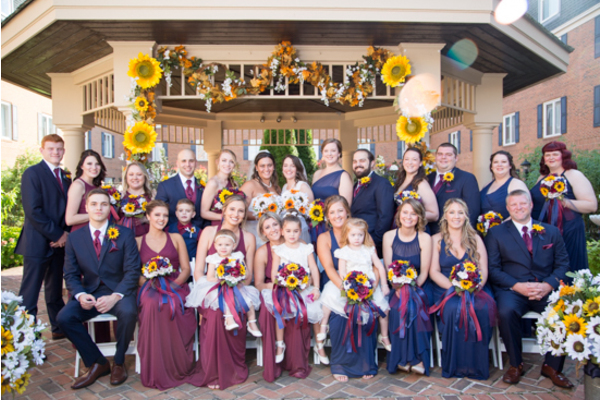 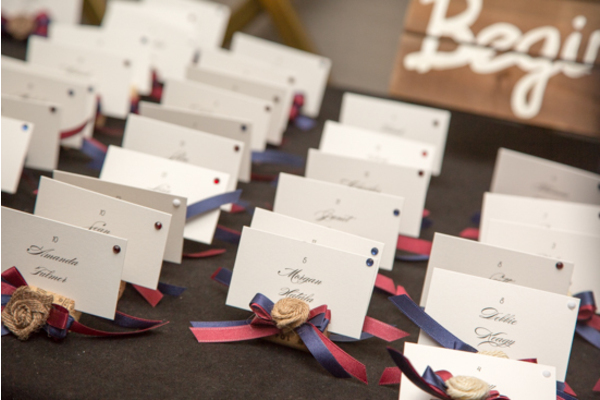 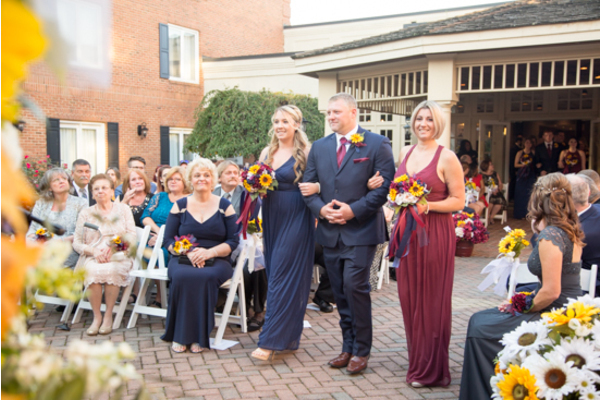 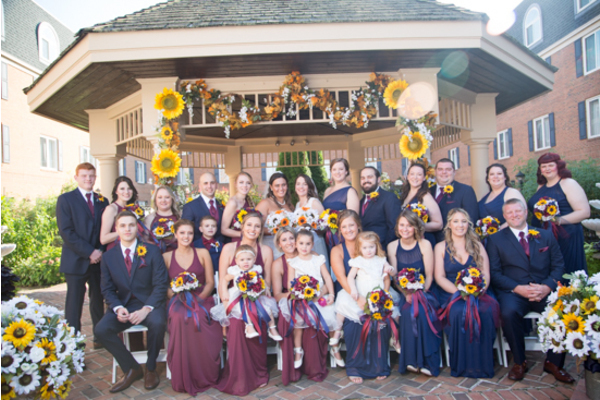 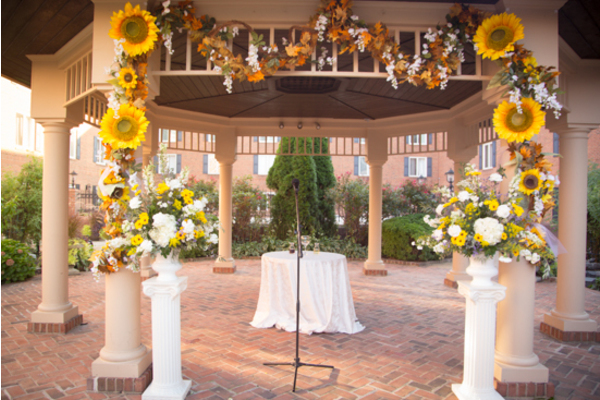 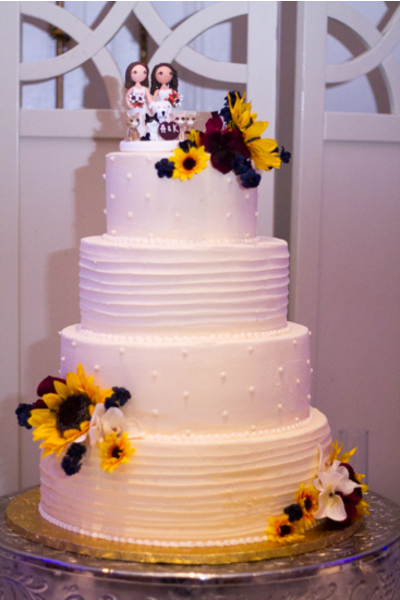 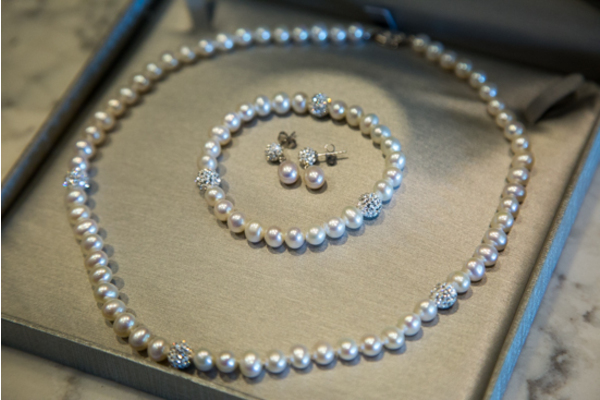 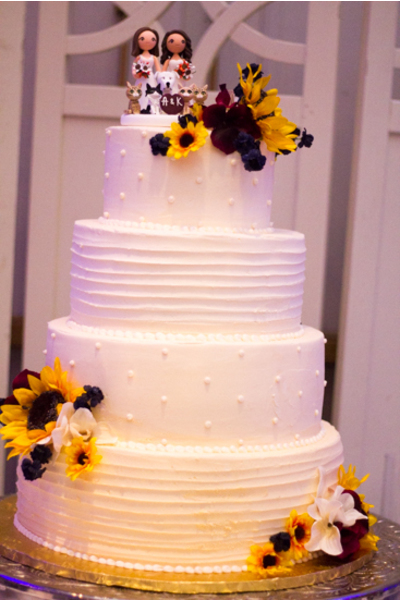 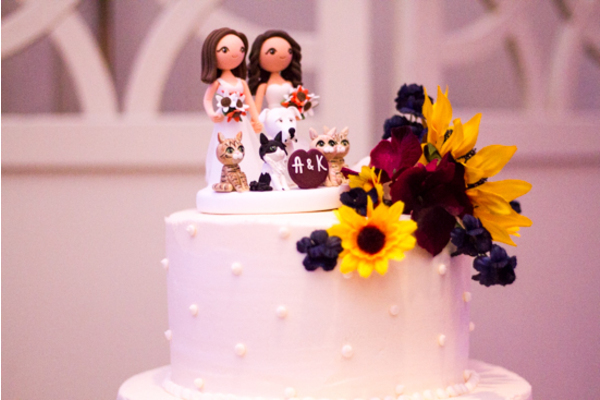 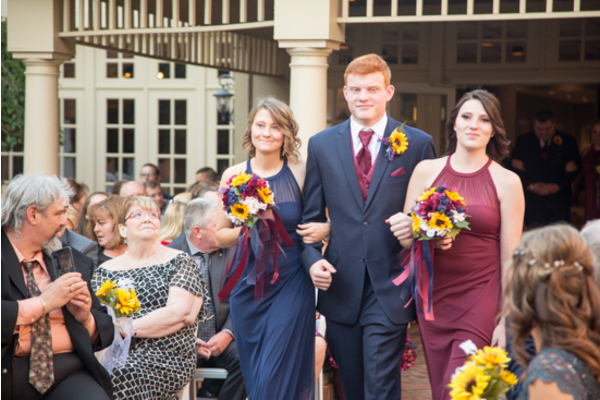 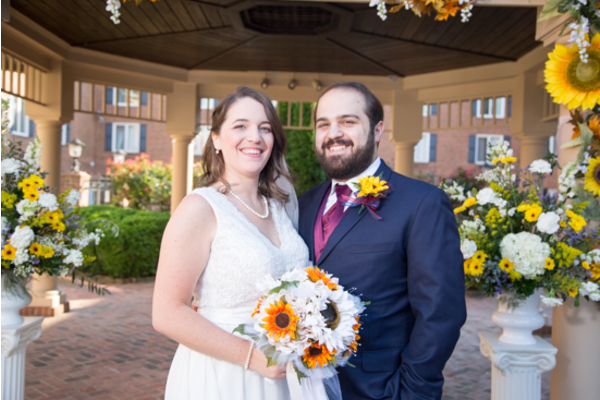 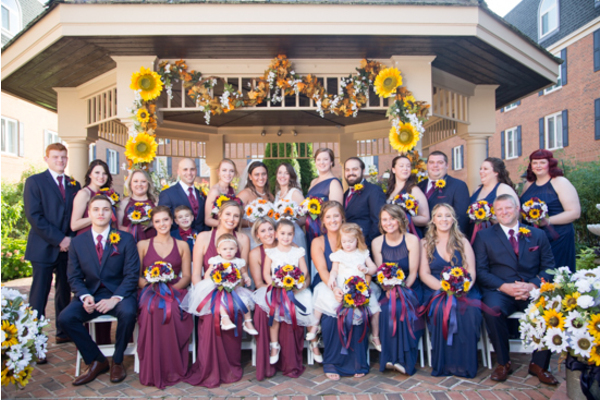 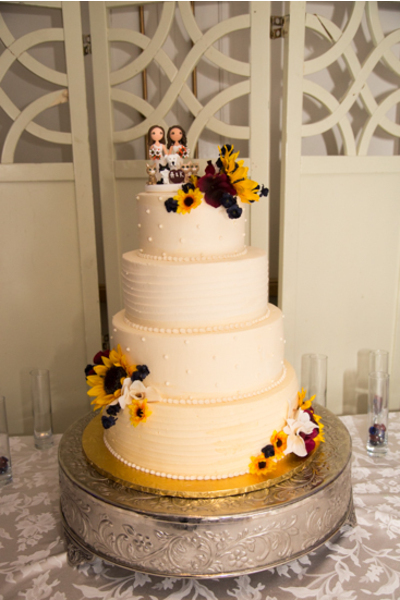 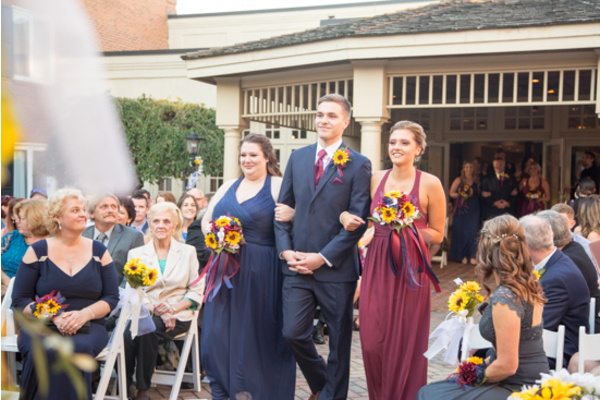 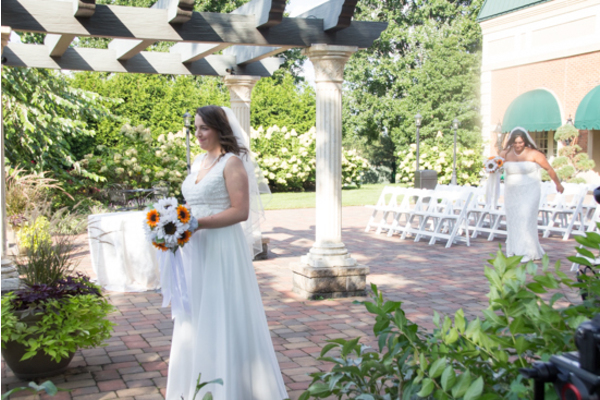 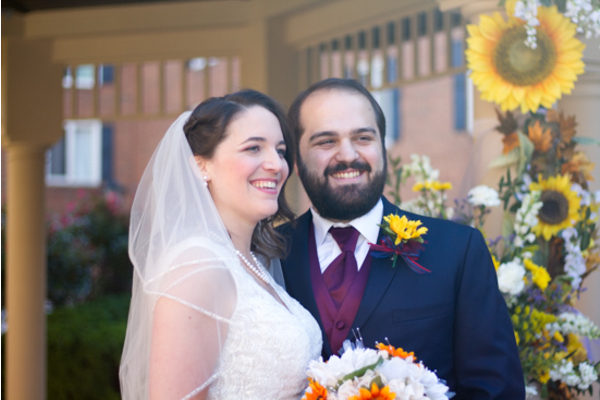 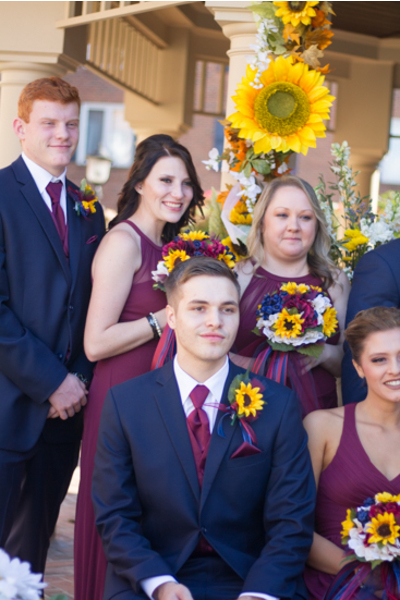 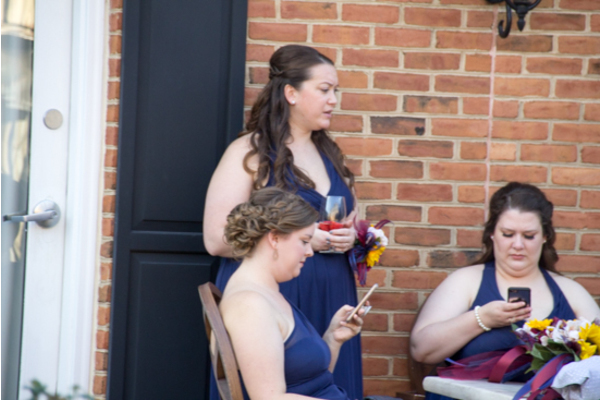 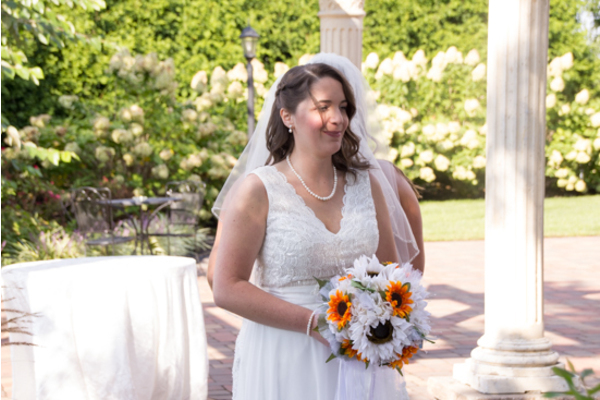 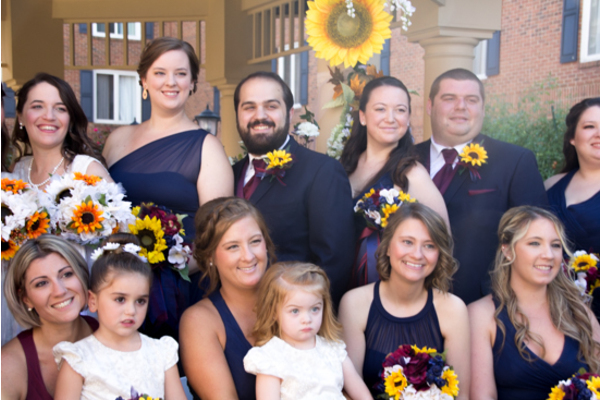 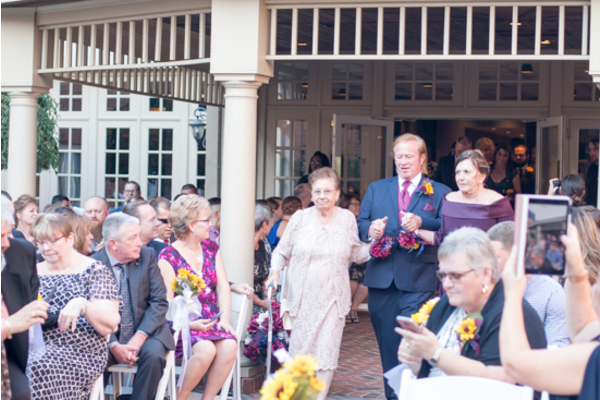 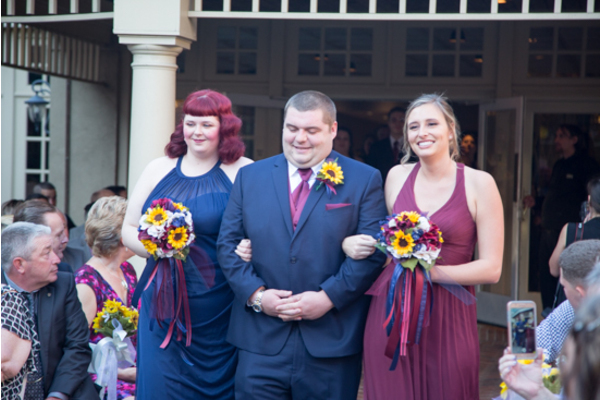 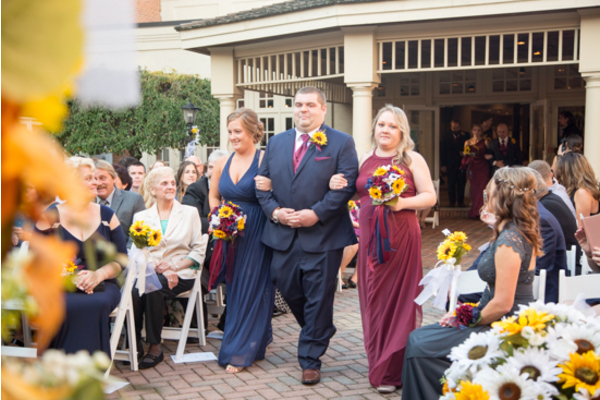 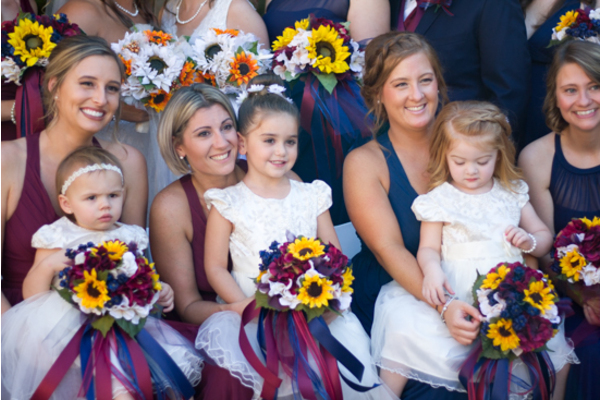 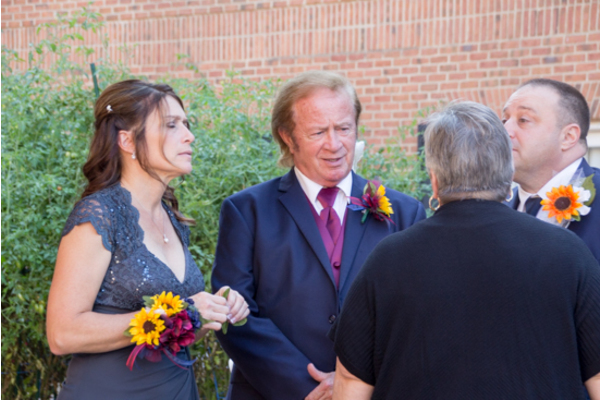 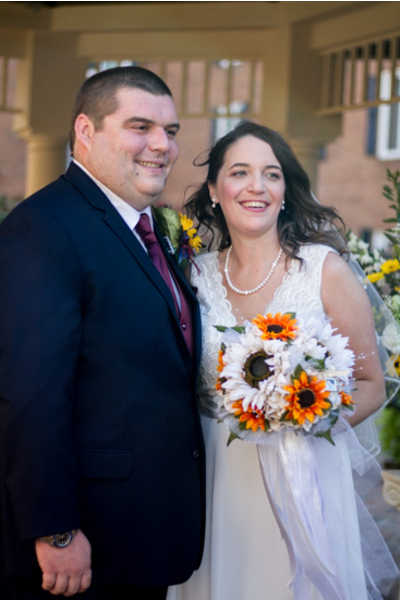 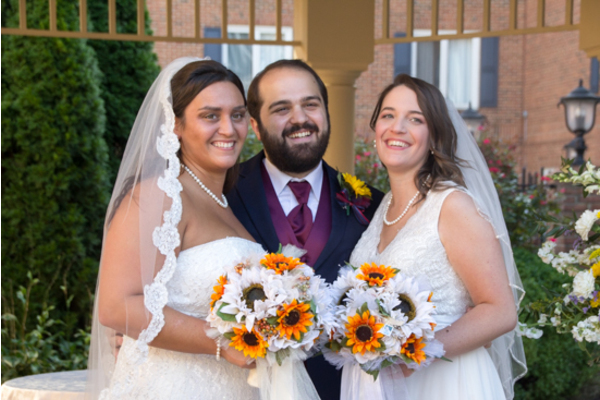 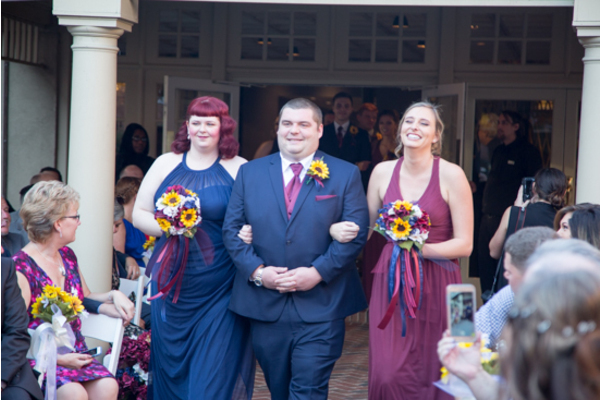 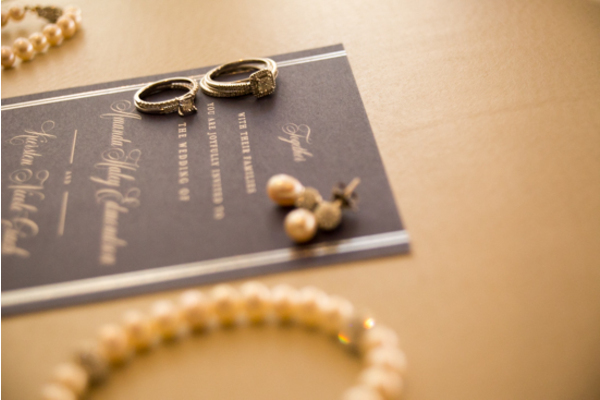 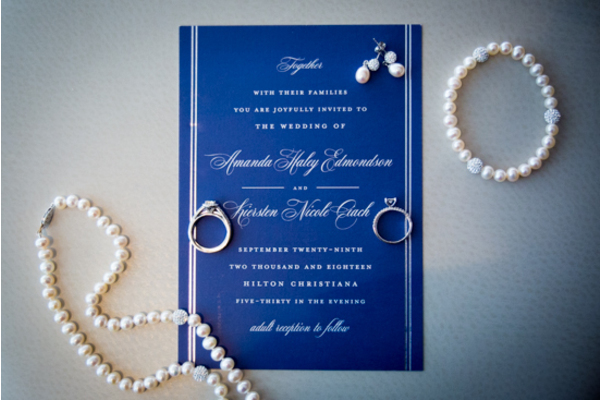 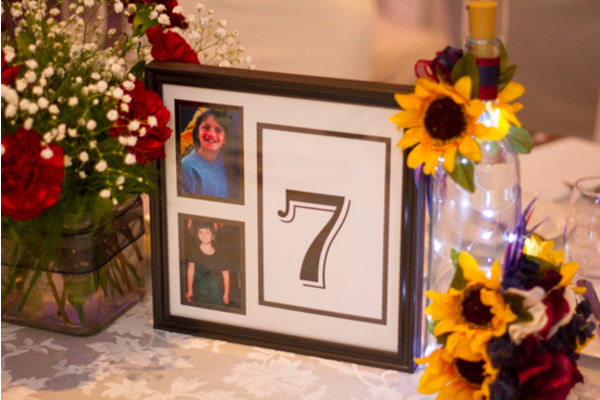 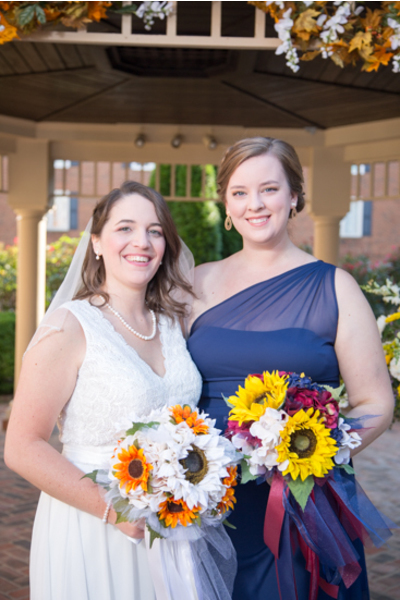 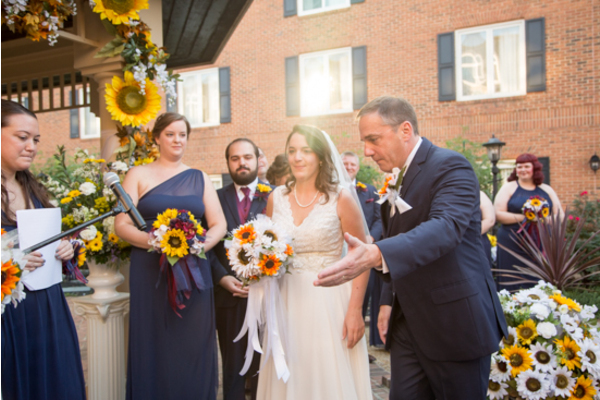 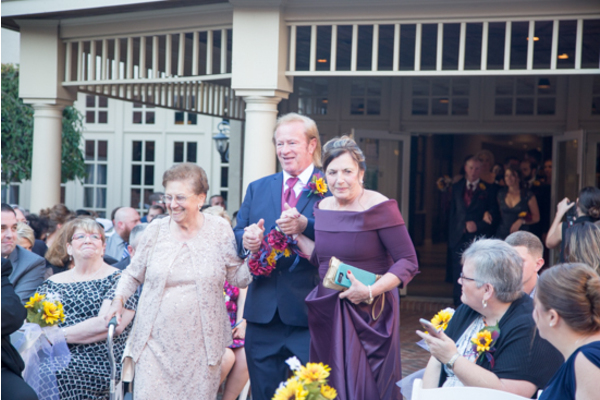 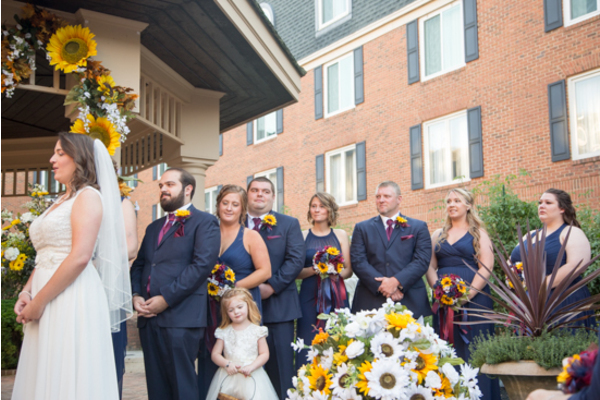 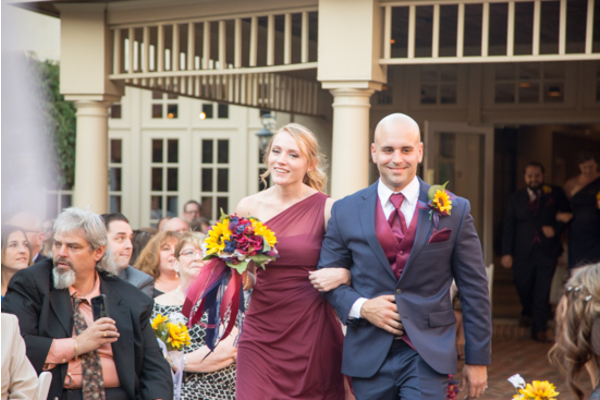 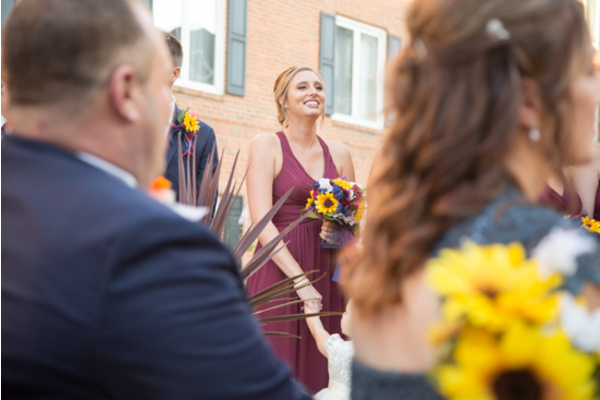 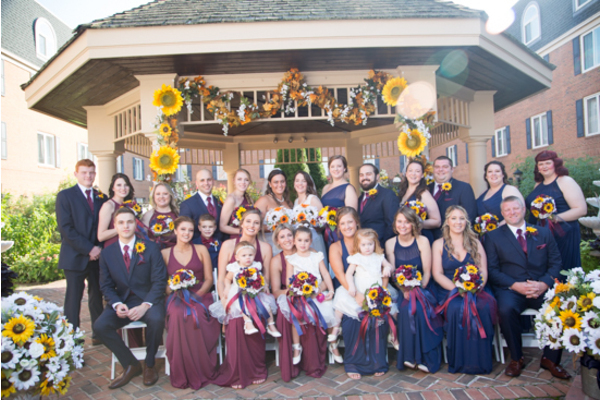 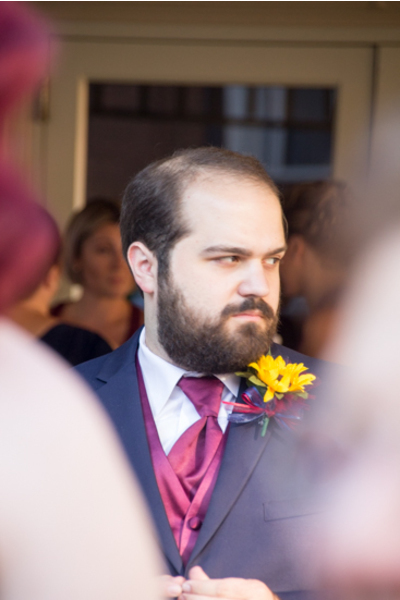 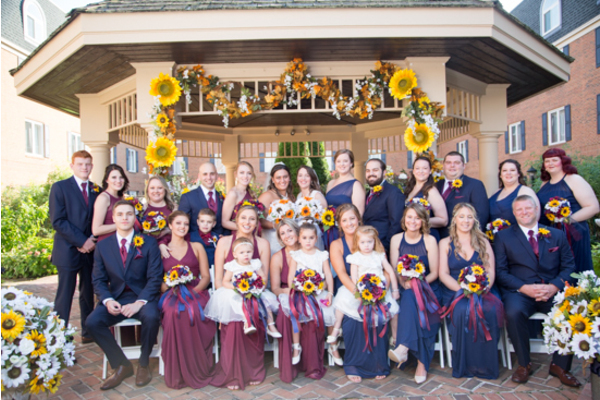 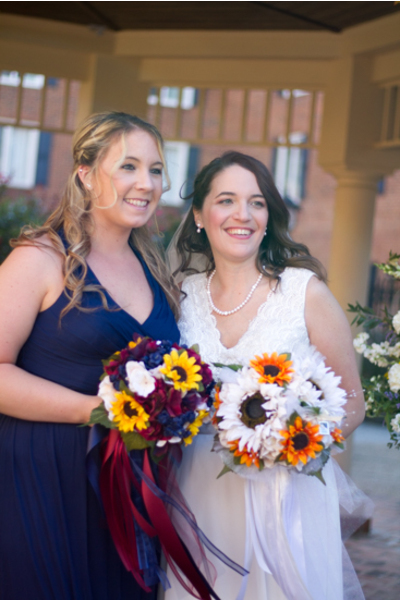 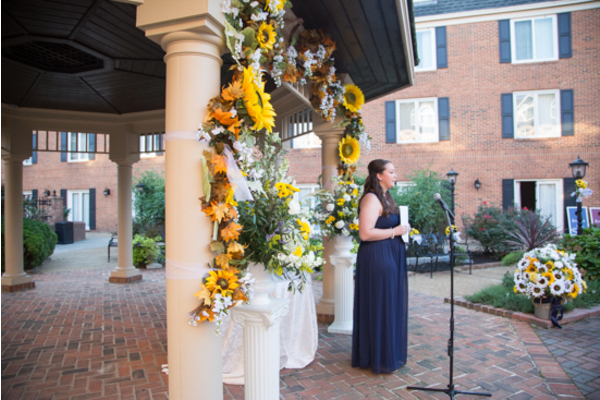 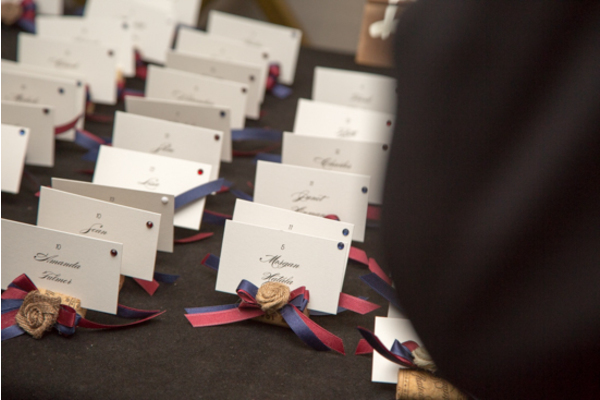 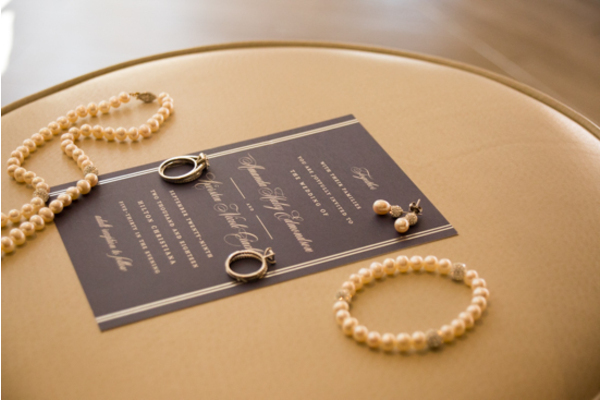 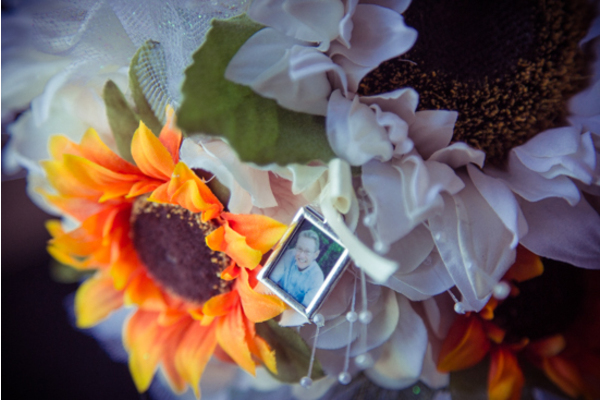 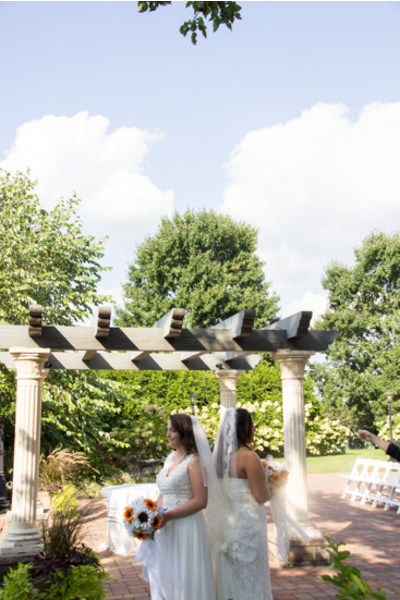 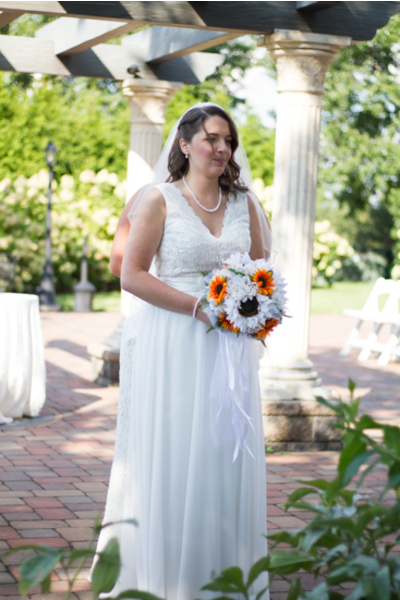 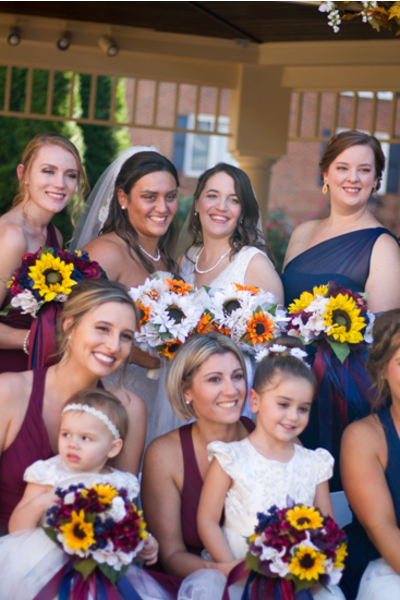 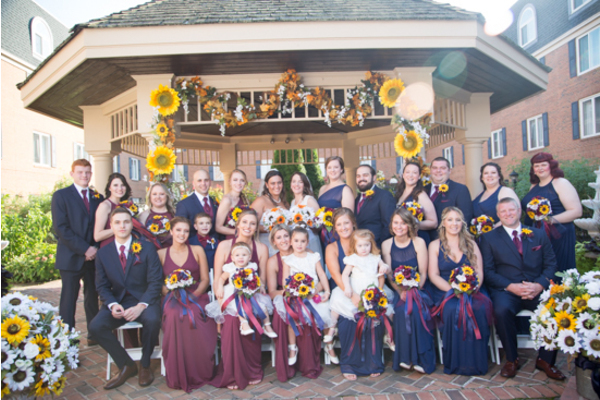 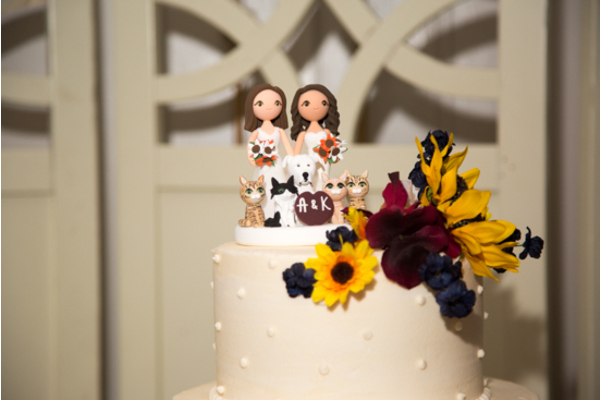 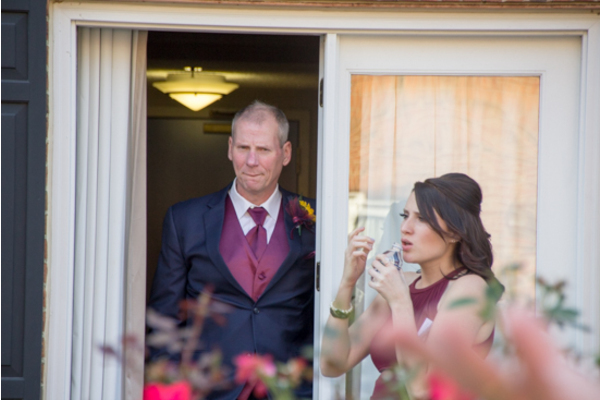 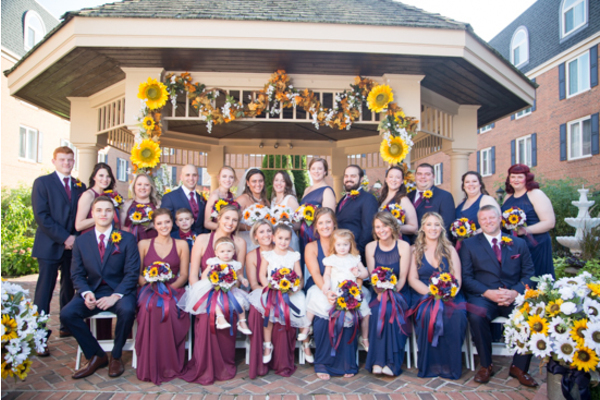 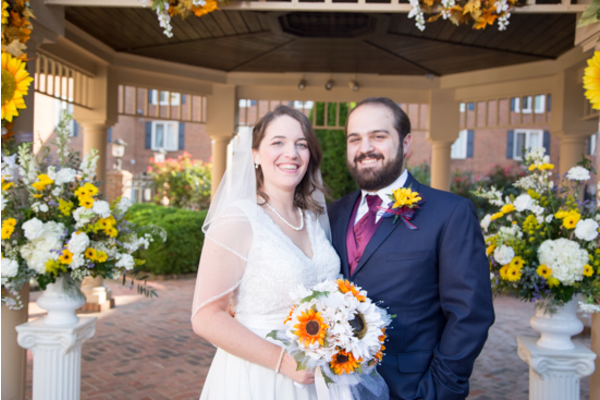 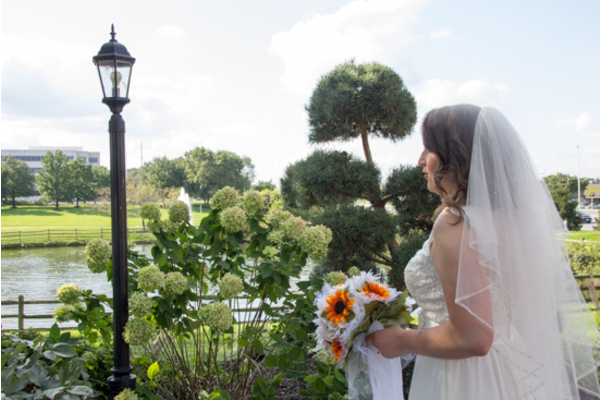 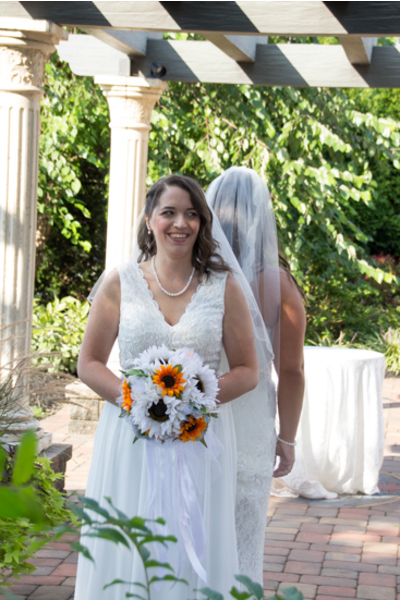 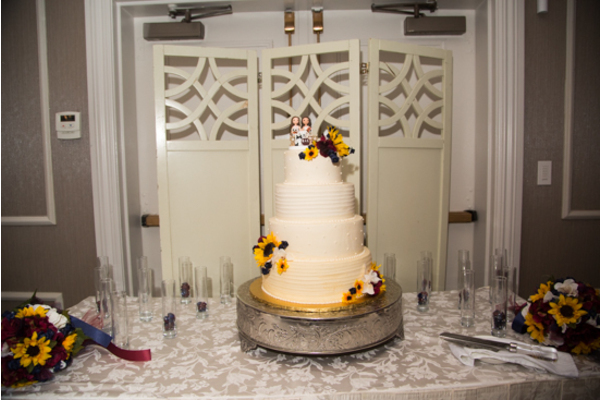 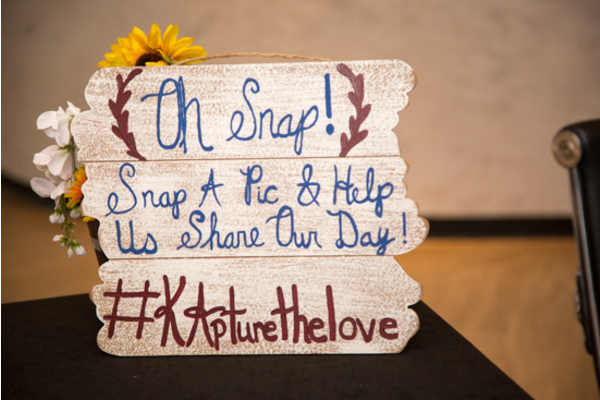 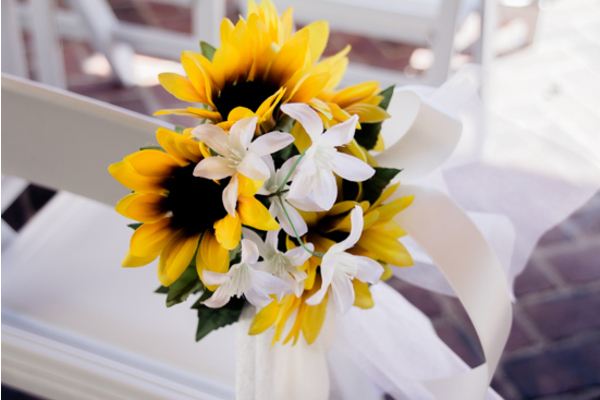 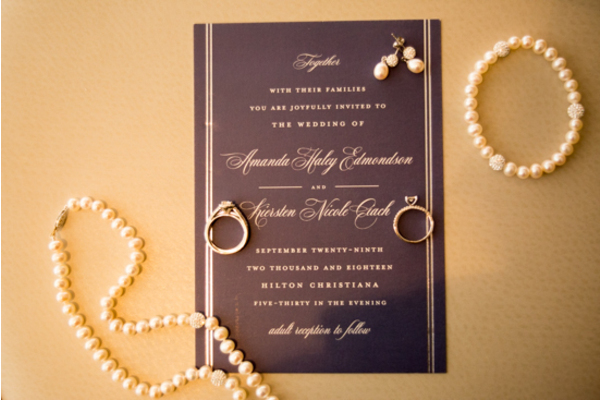 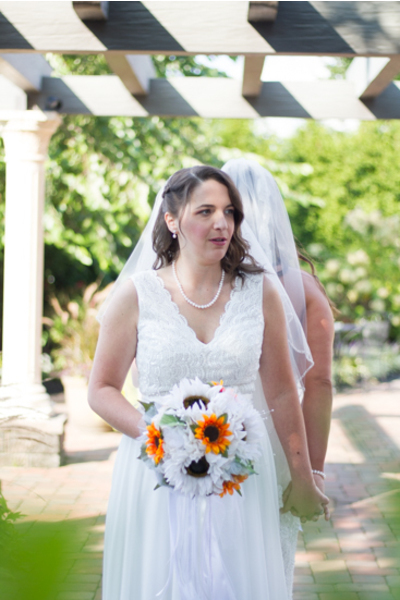 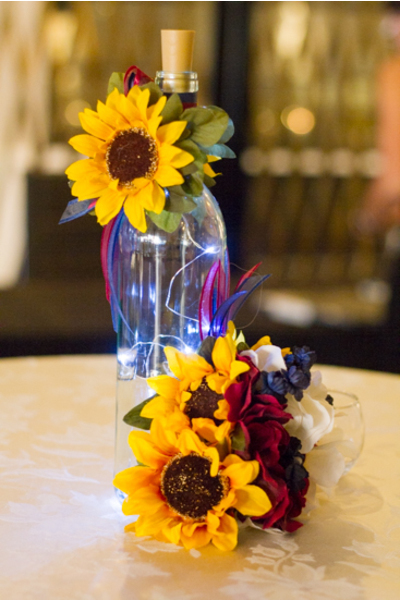 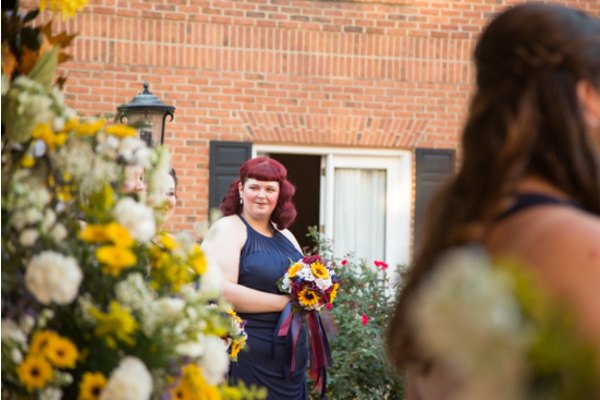 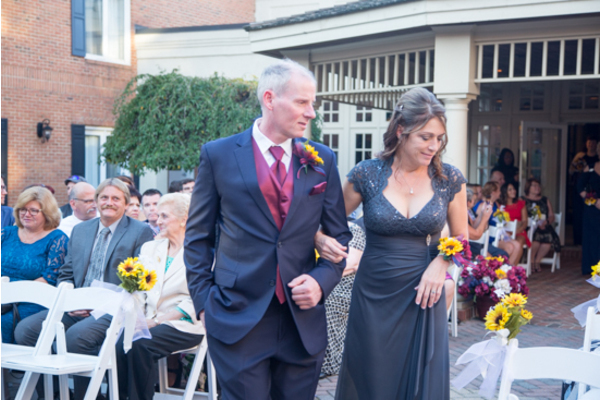 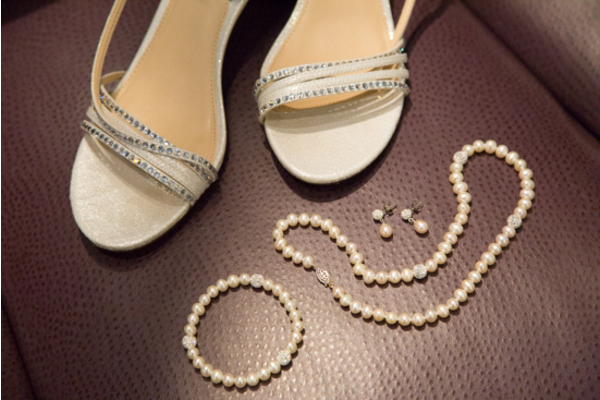 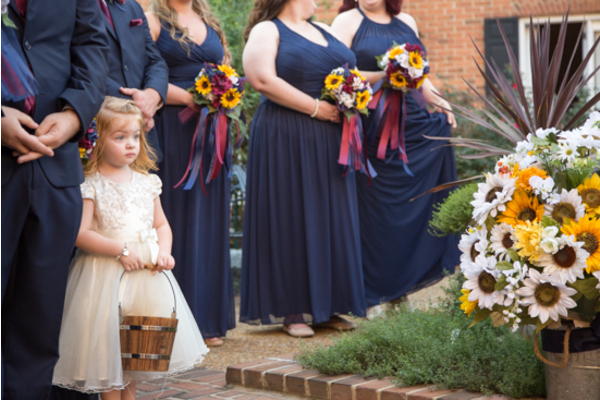 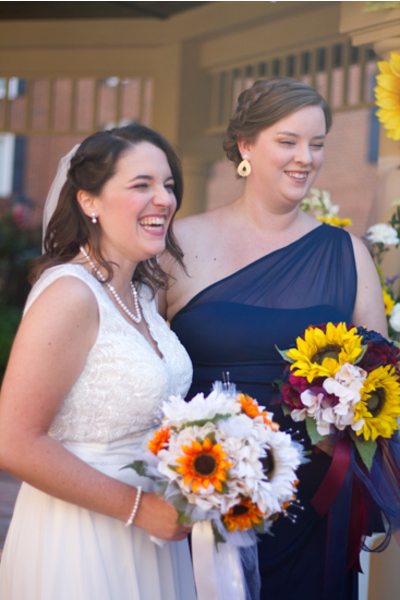 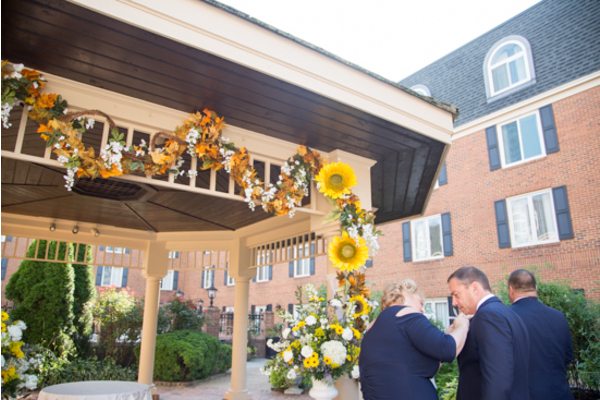 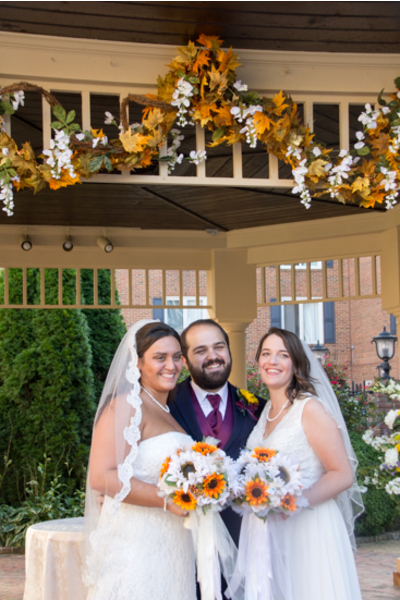 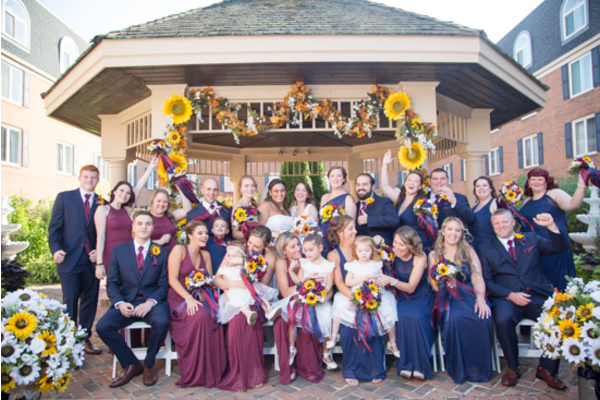 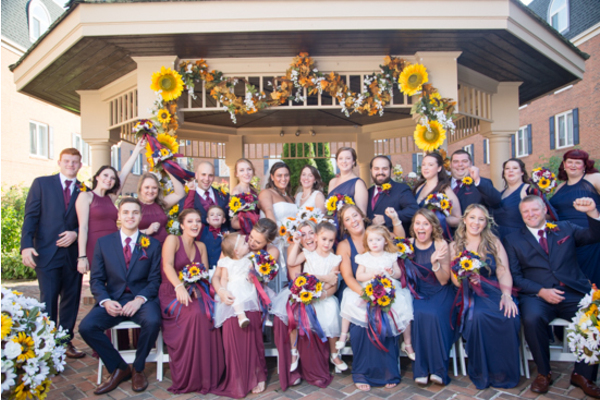 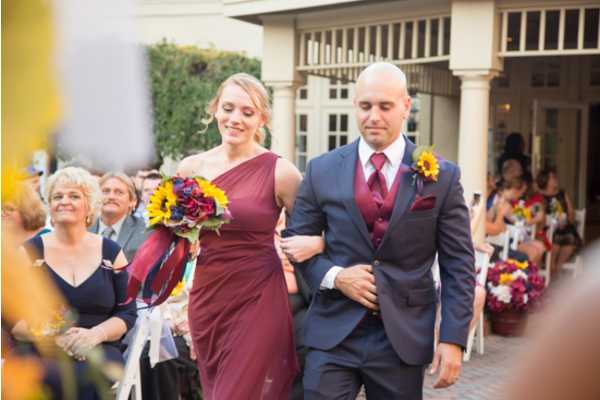 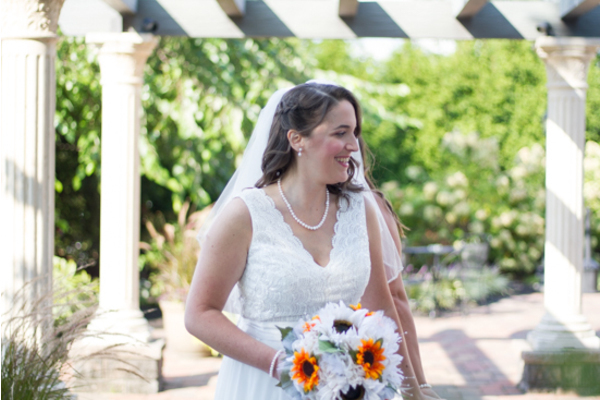 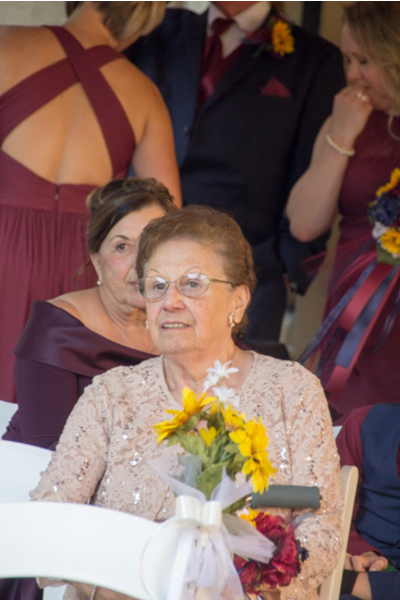 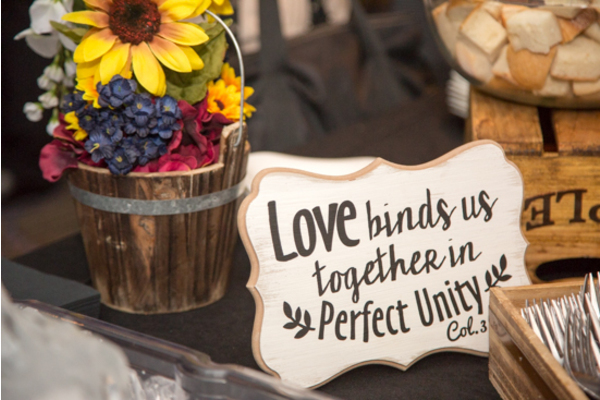 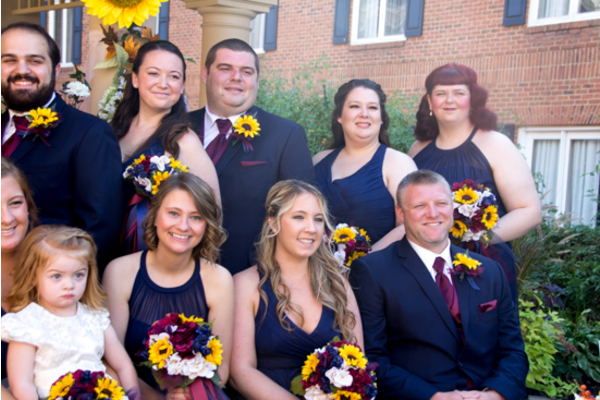 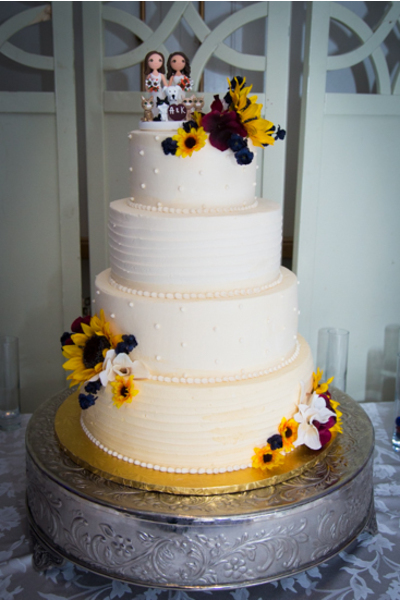 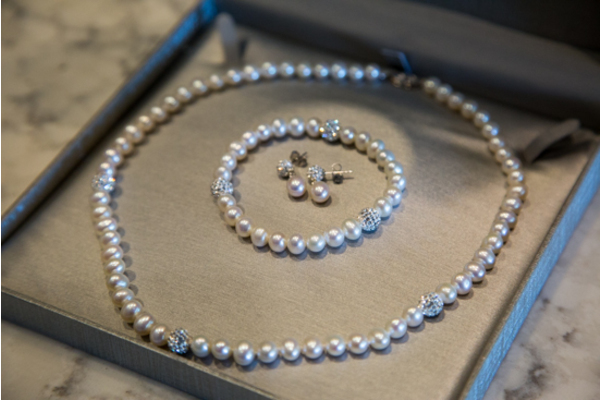 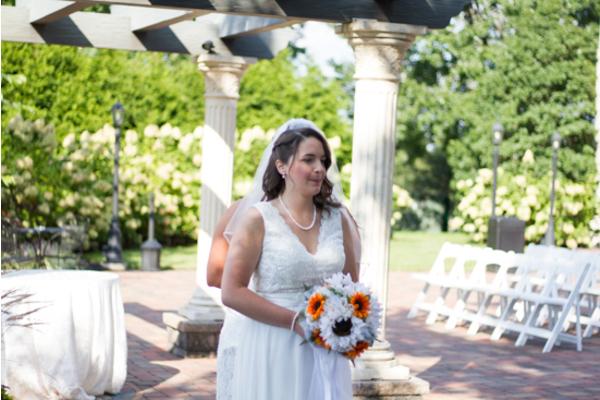 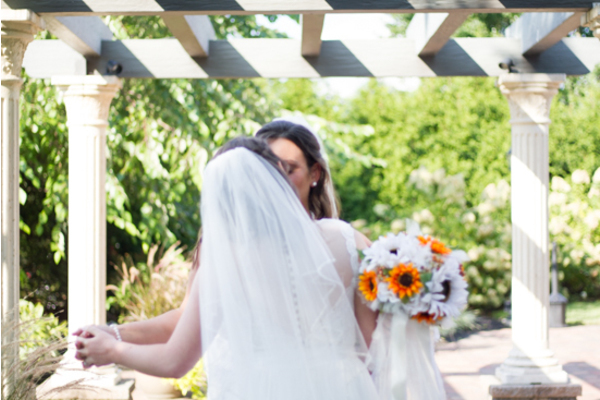 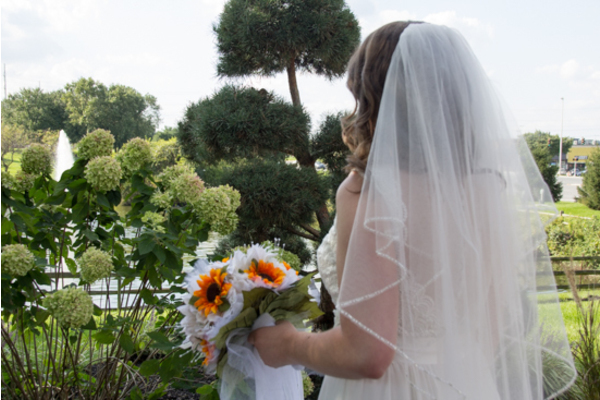 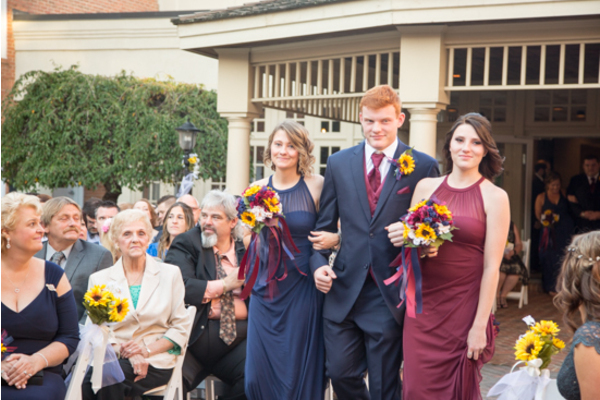 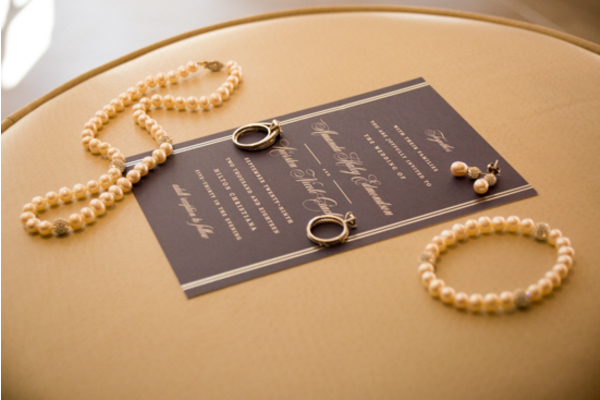 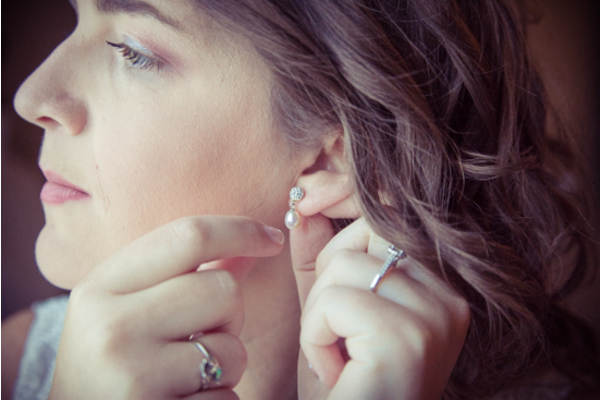 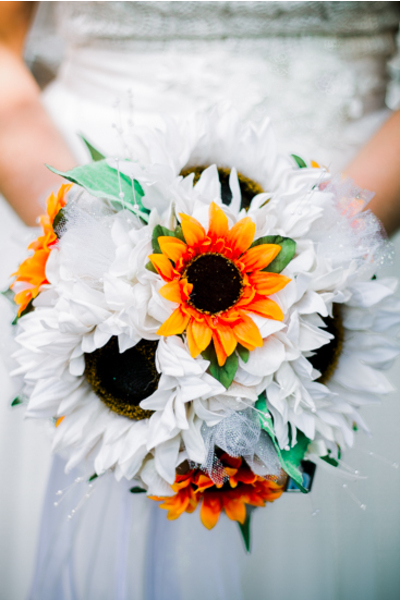 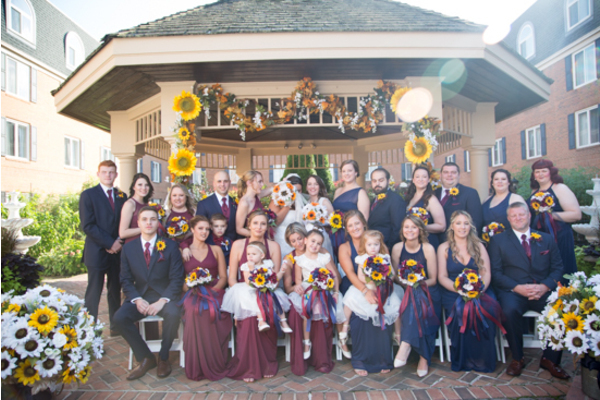 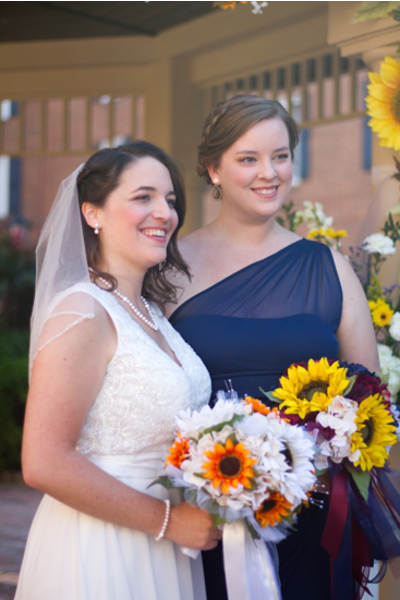 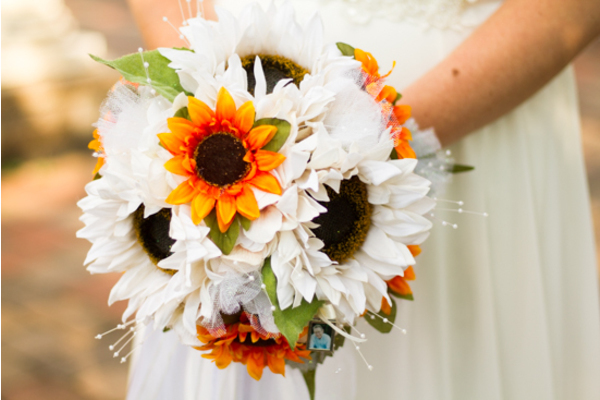 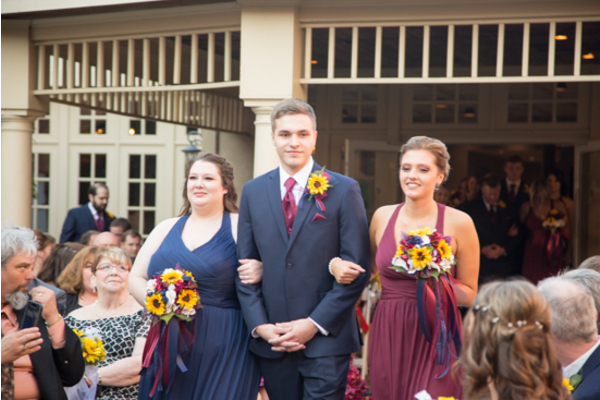 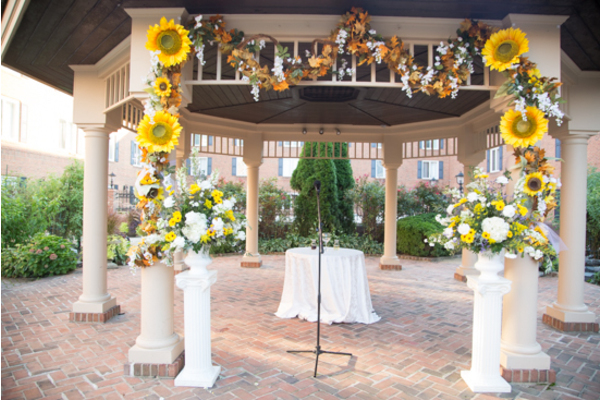 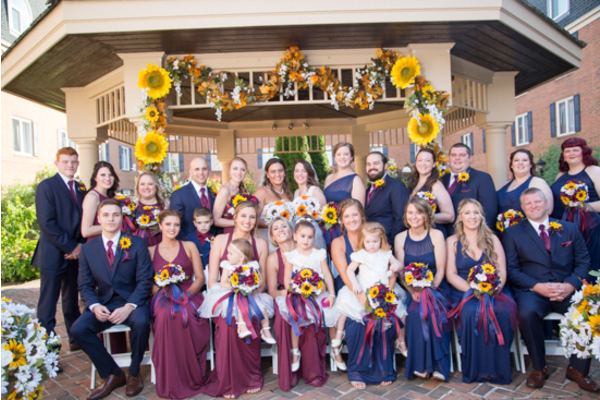 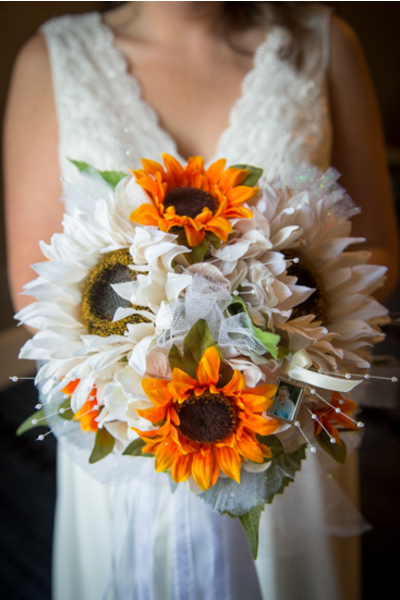 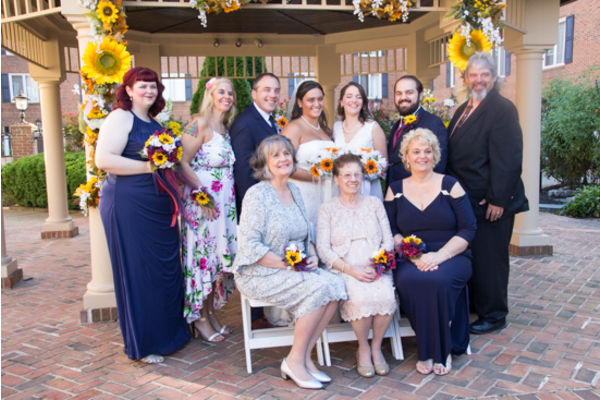 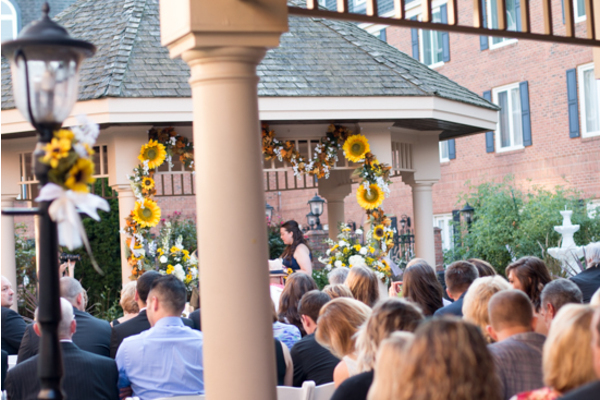 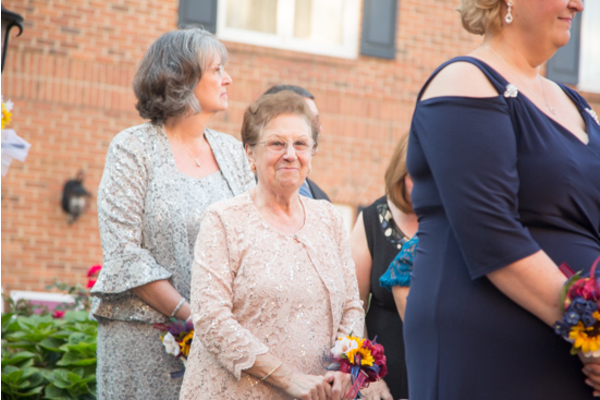 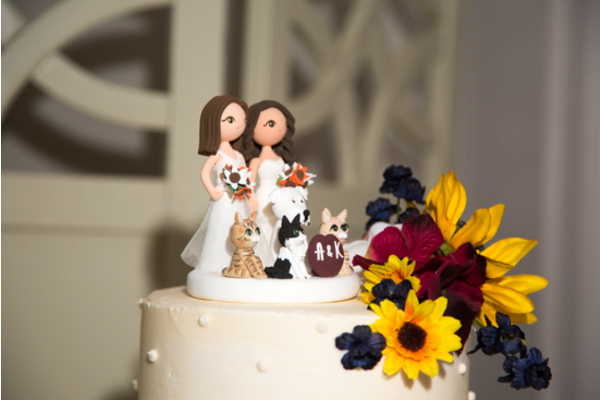 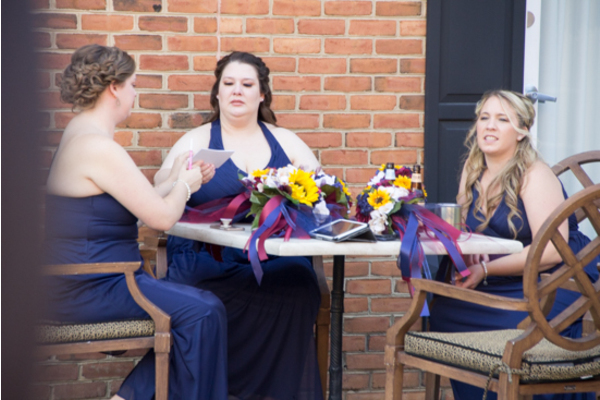 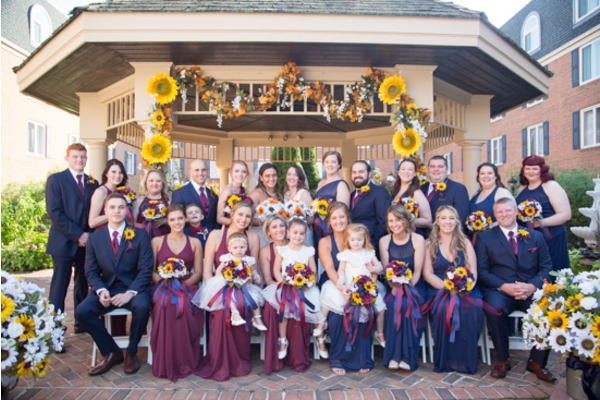 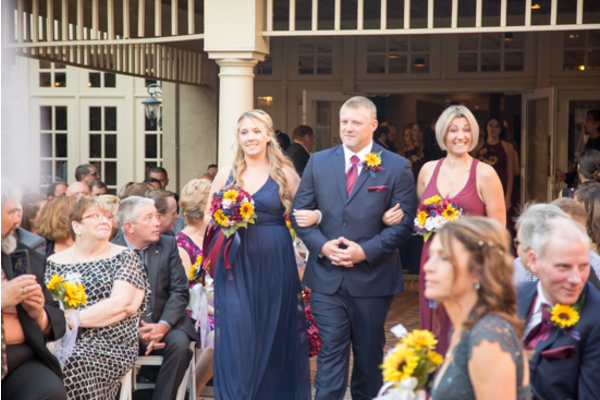 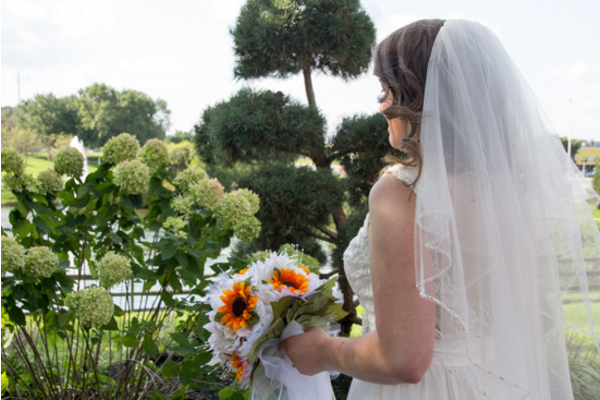 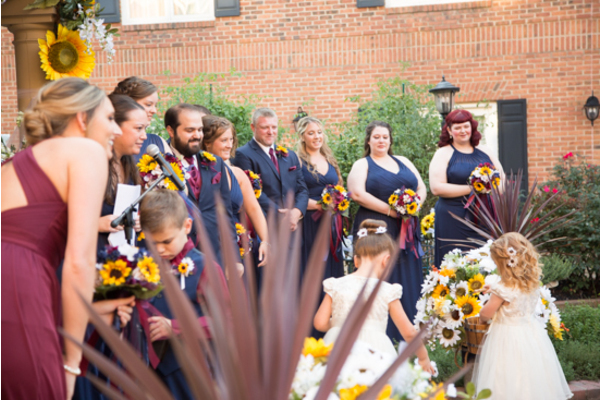 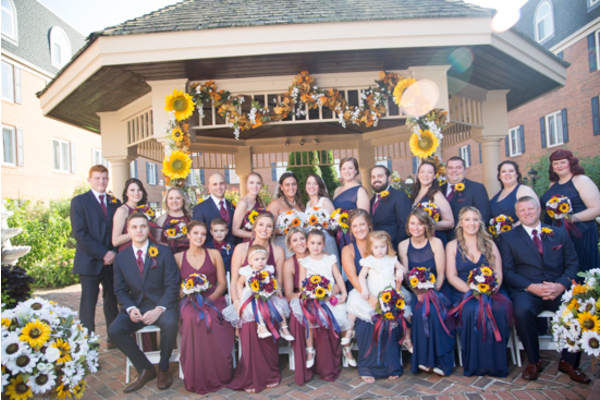 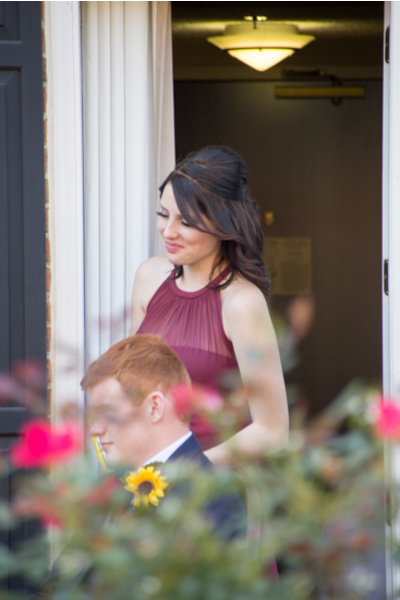 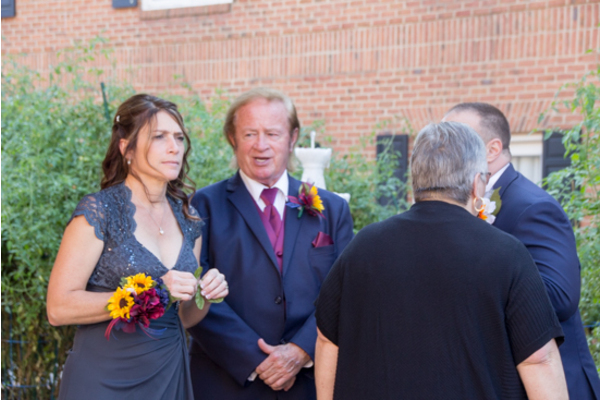 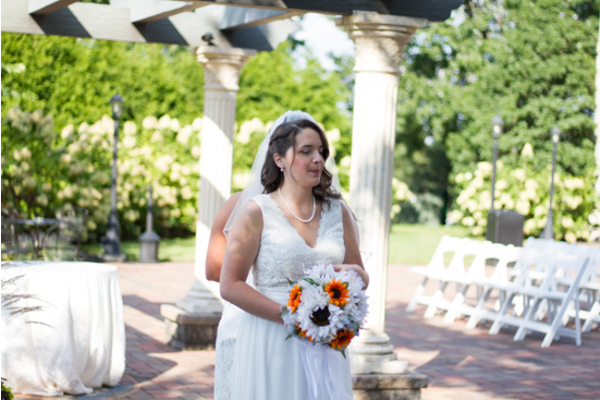 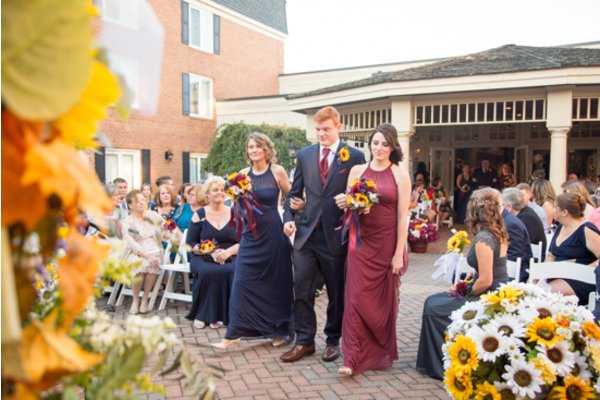 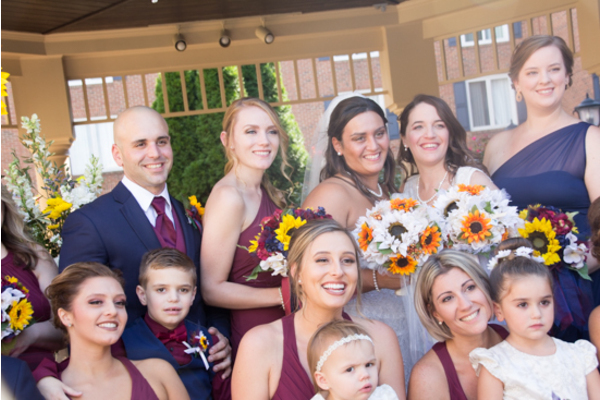 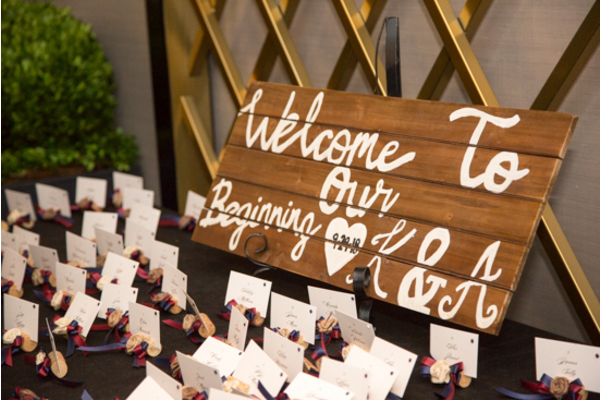 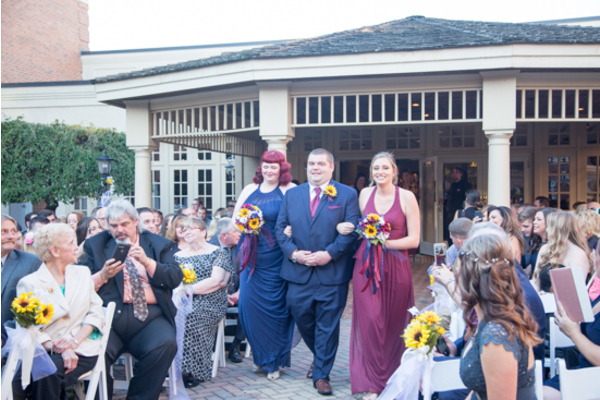 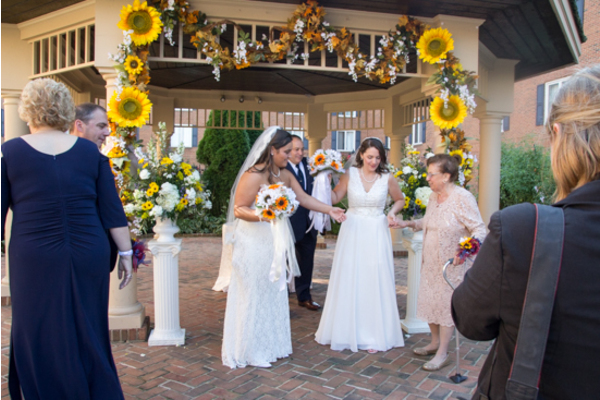 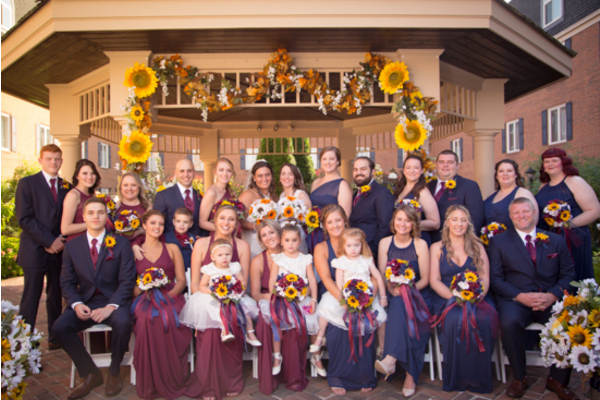 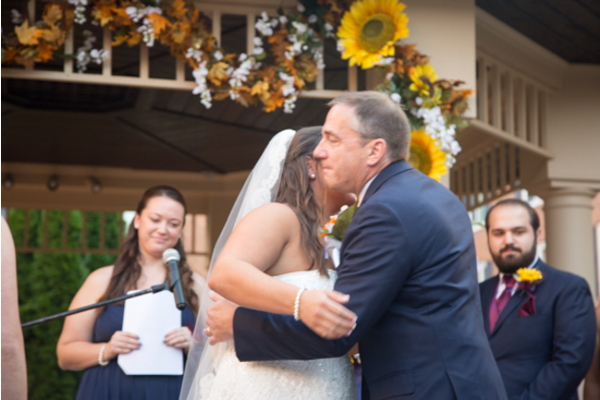 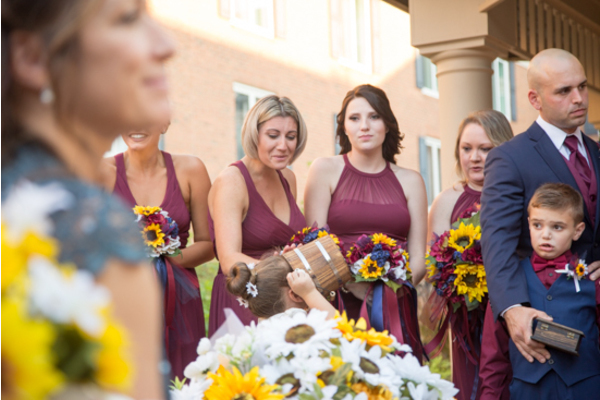 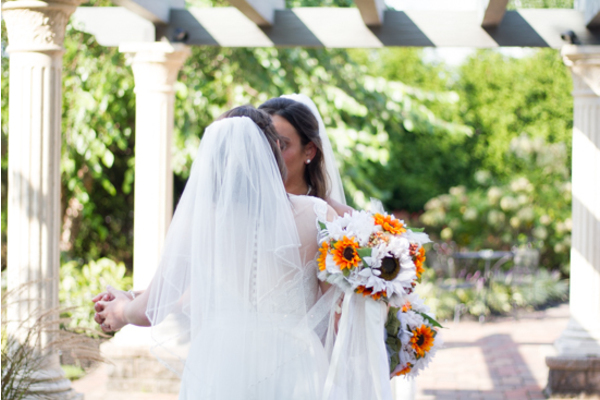 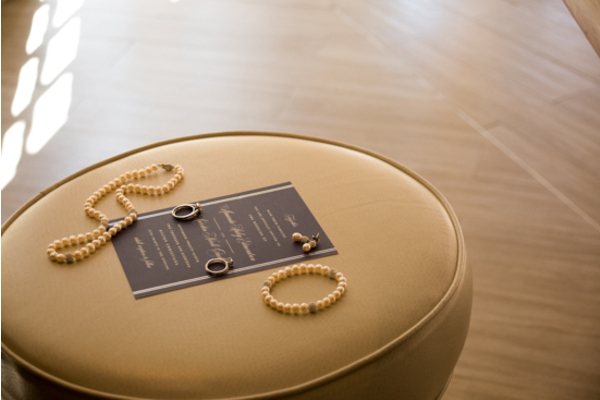 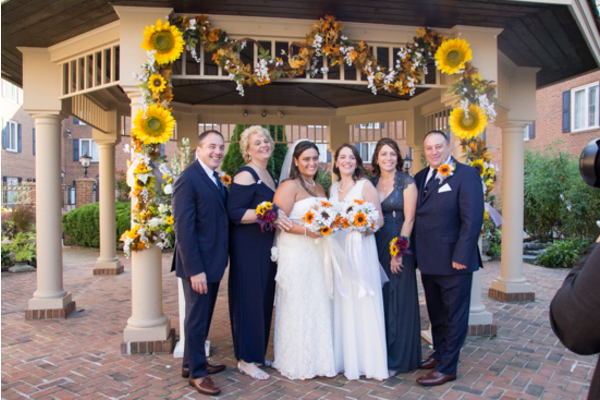 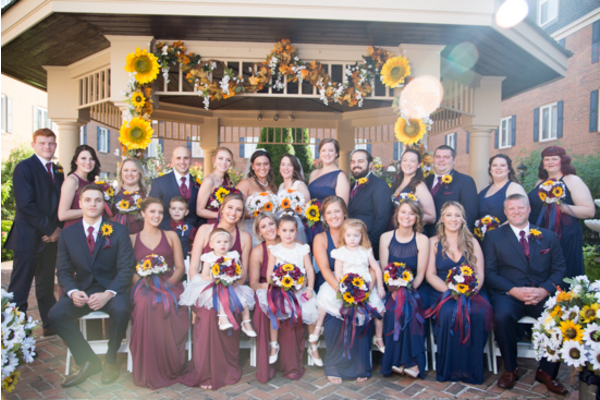 With sunflowers, pearls and a burgundy/navy color palette, this wedding was so gorgeous! 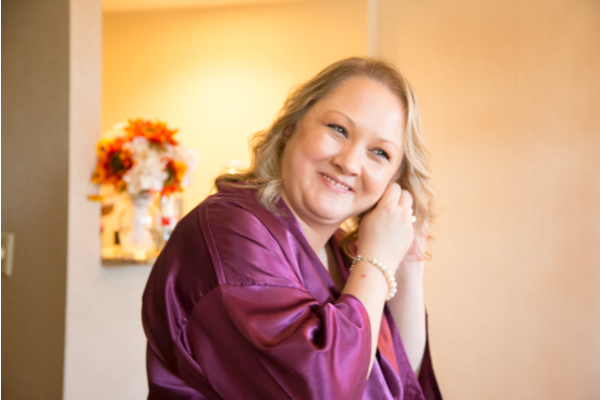 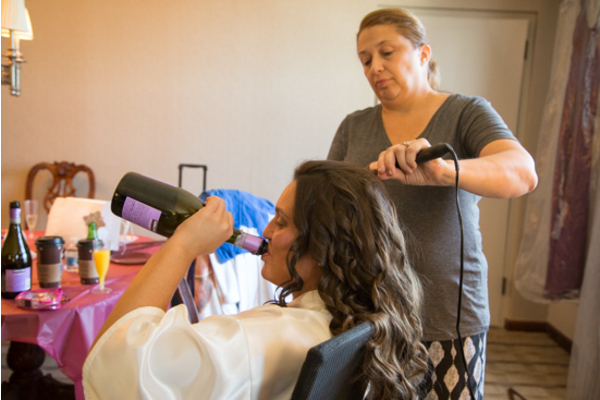 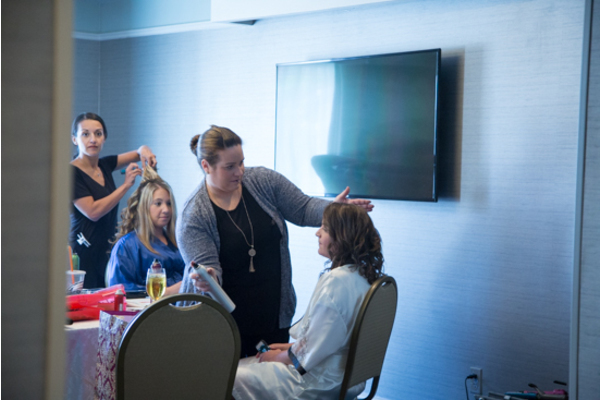 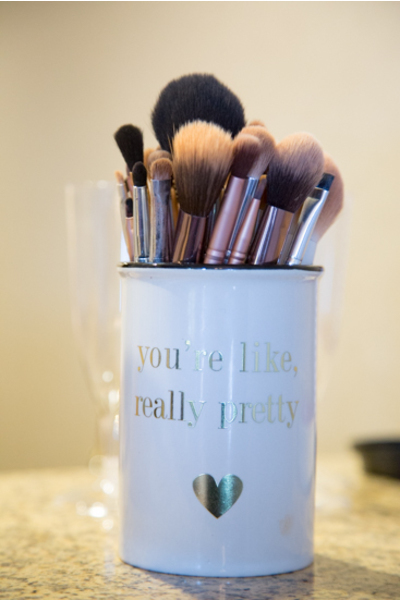 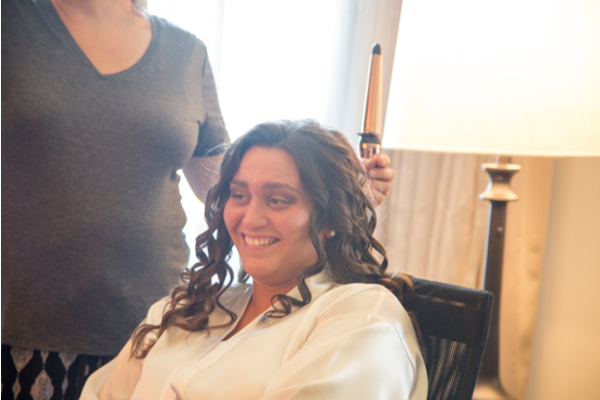 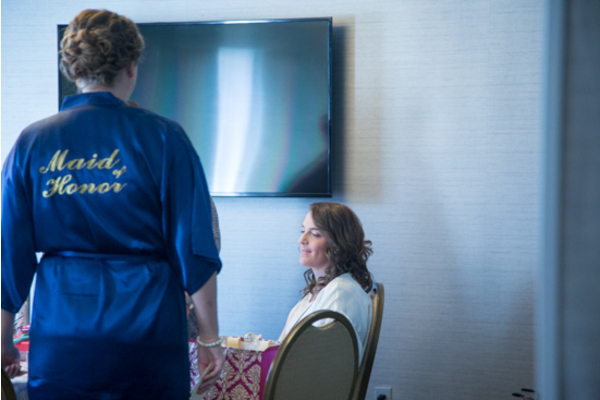 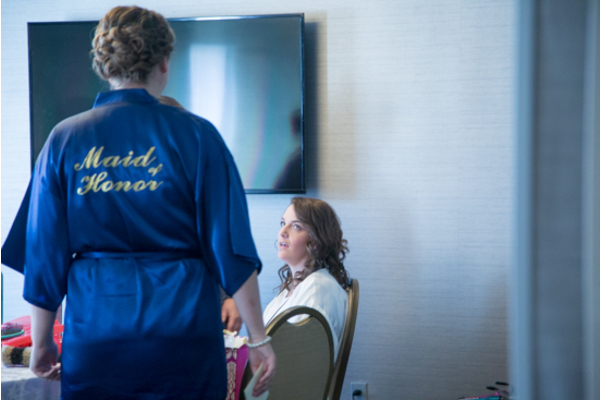 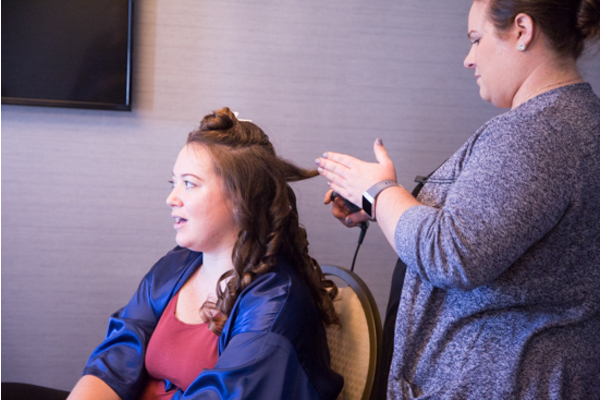 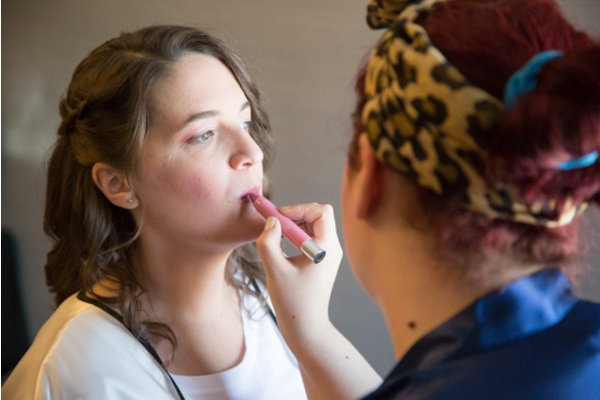 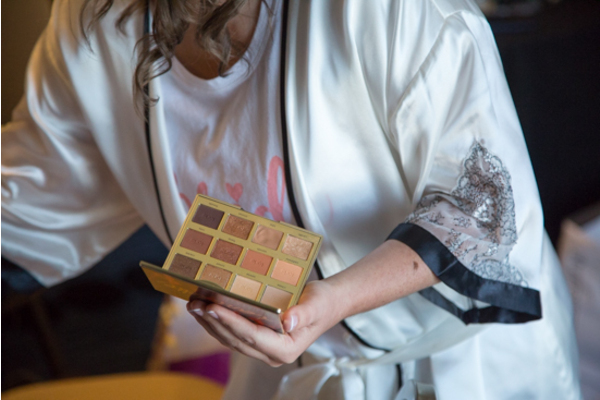 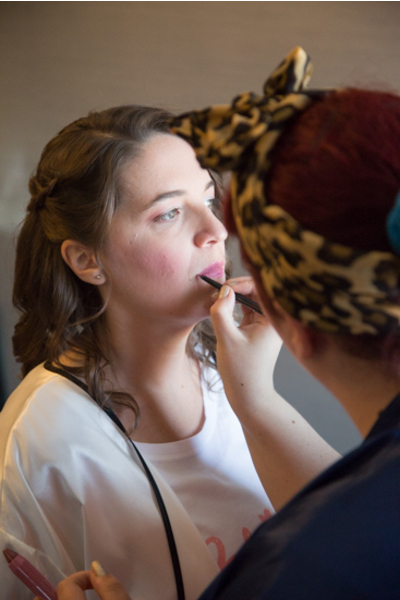 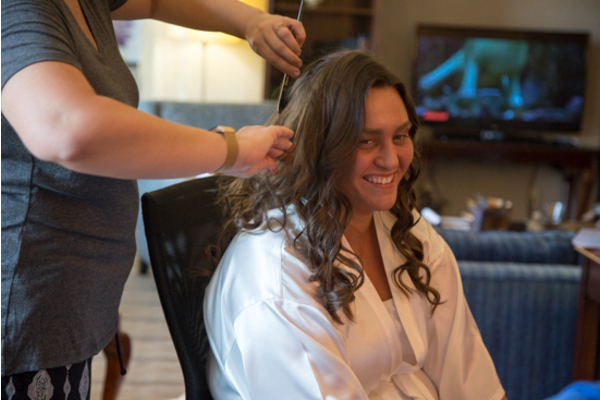 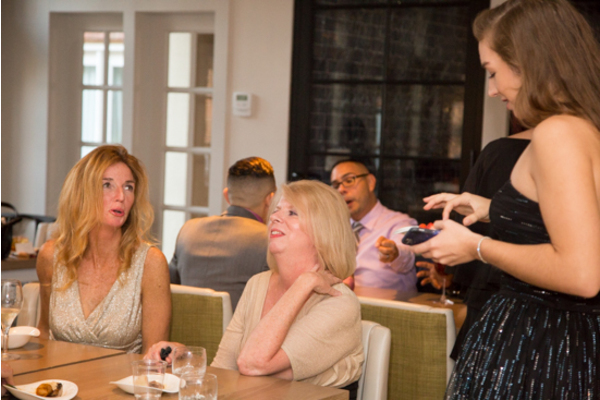 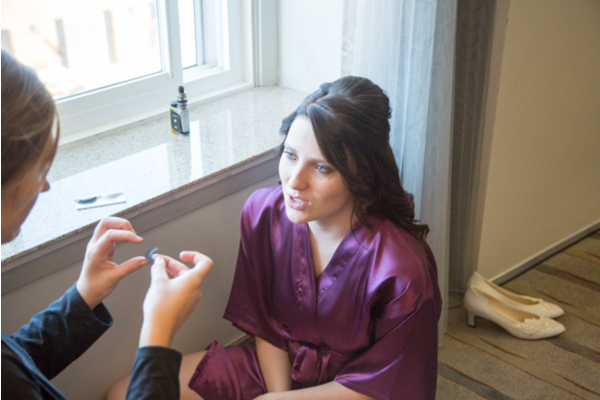 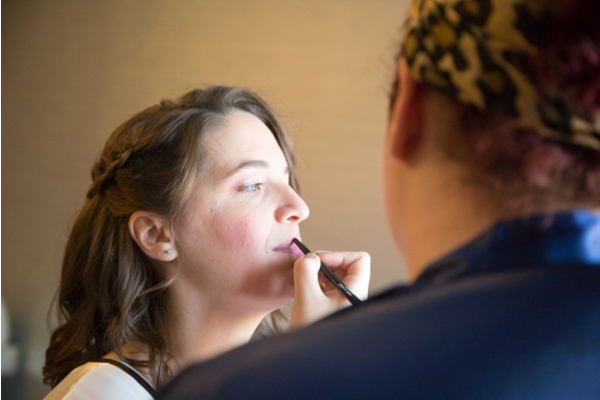 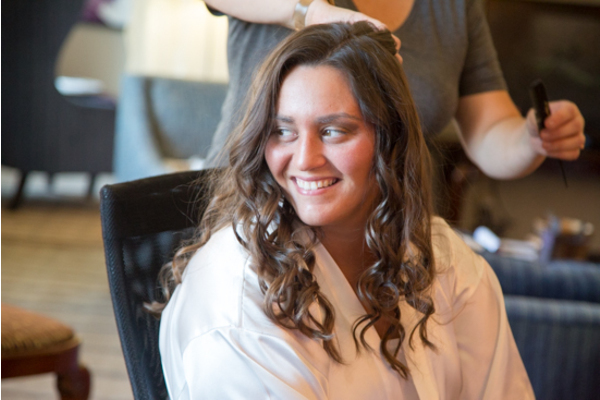 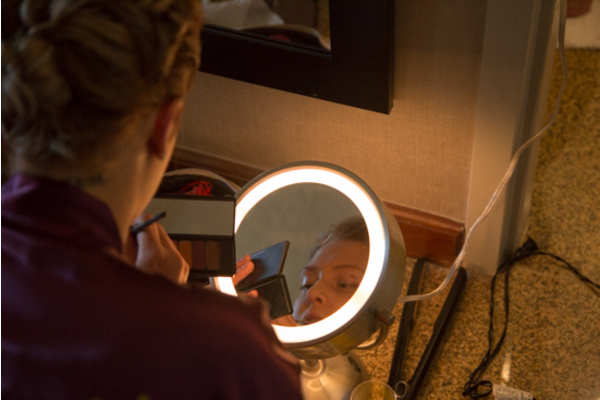 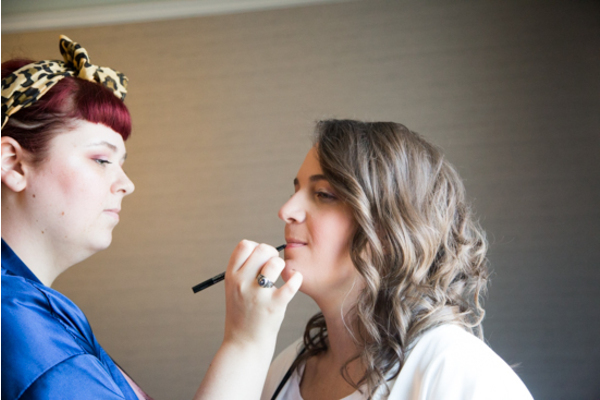 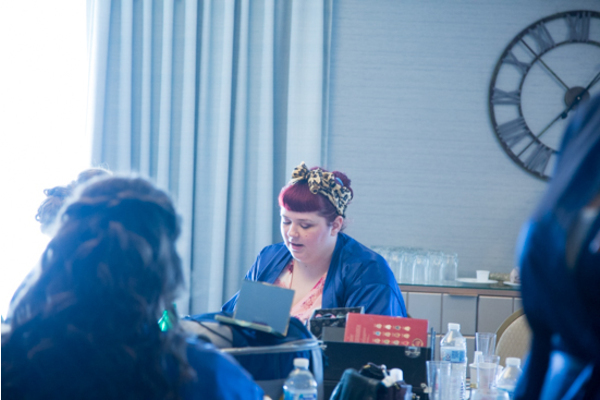 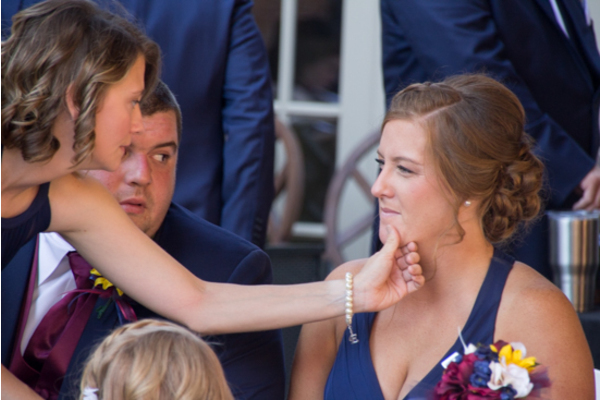 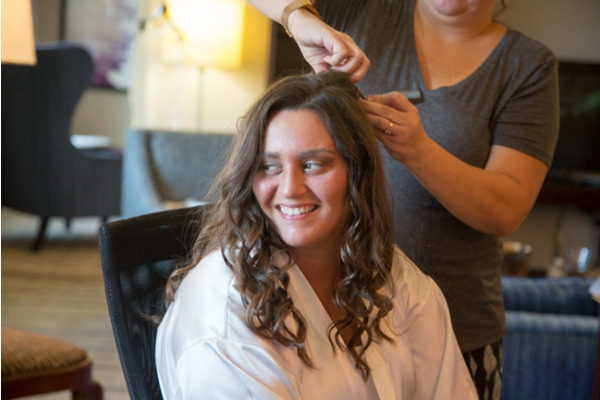 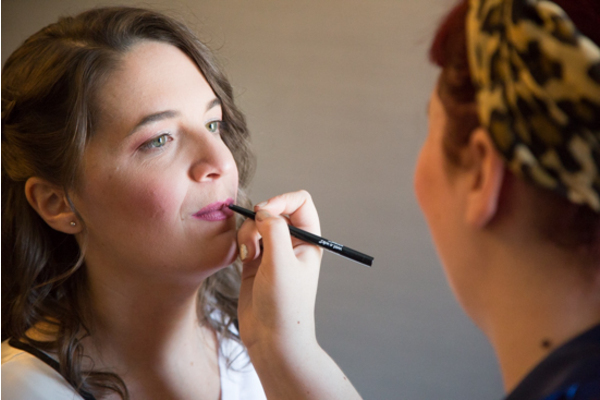 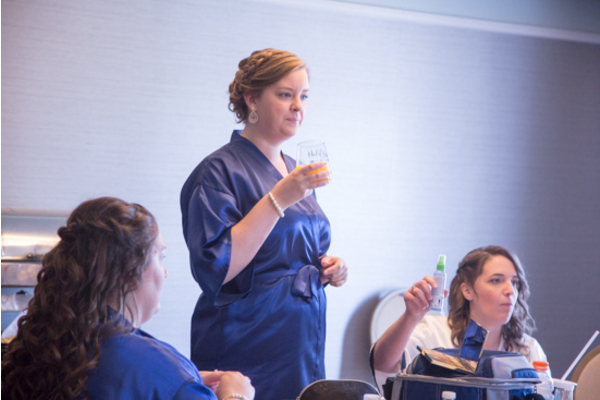 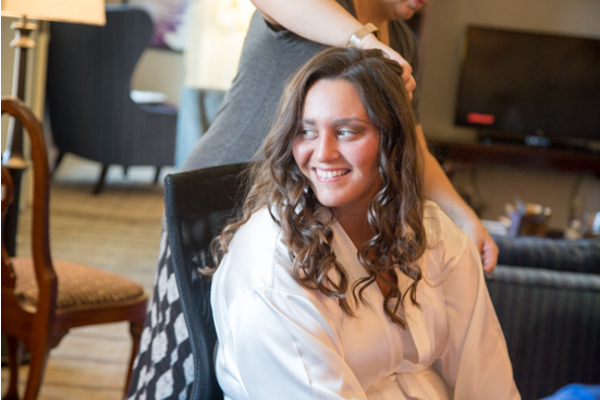 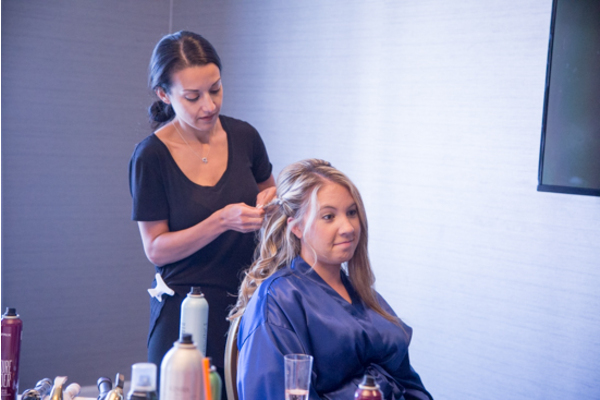 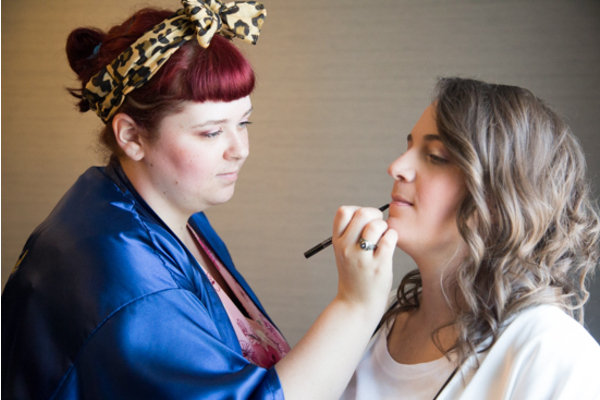 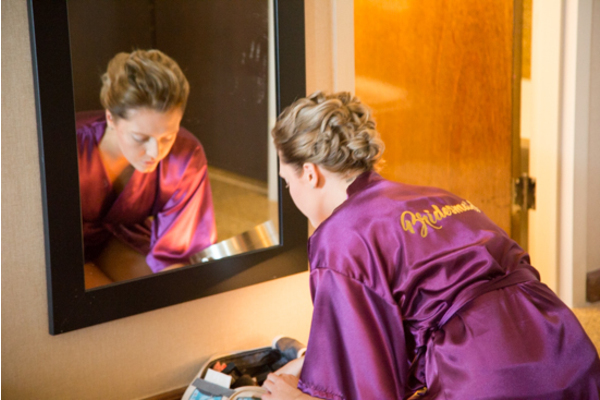 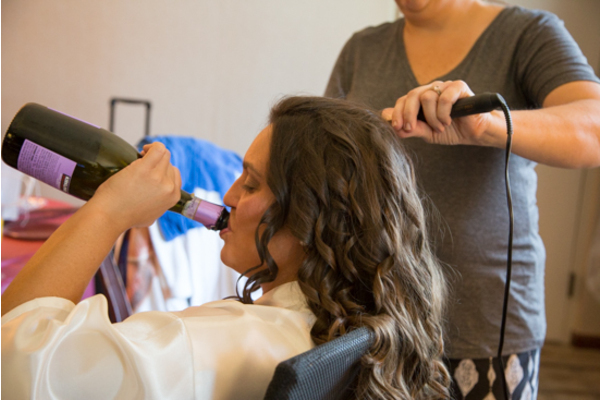 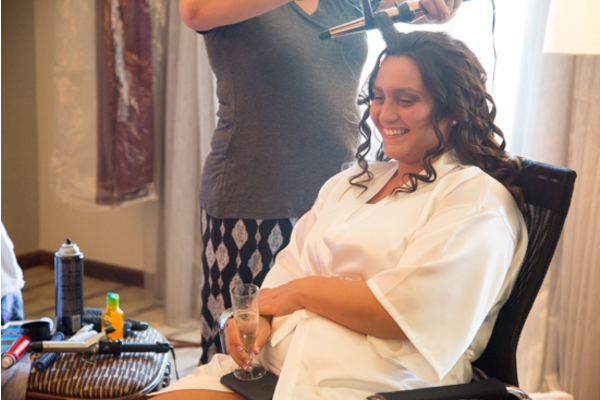 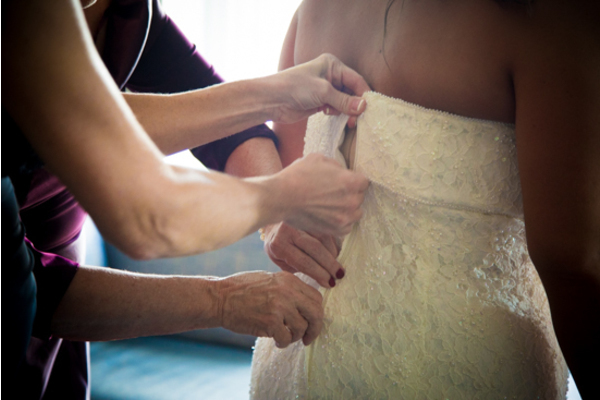 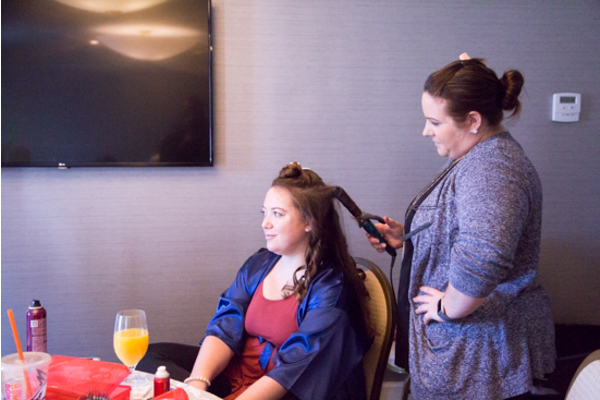 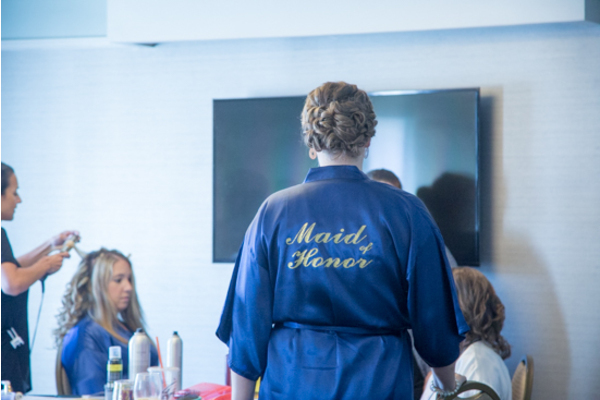 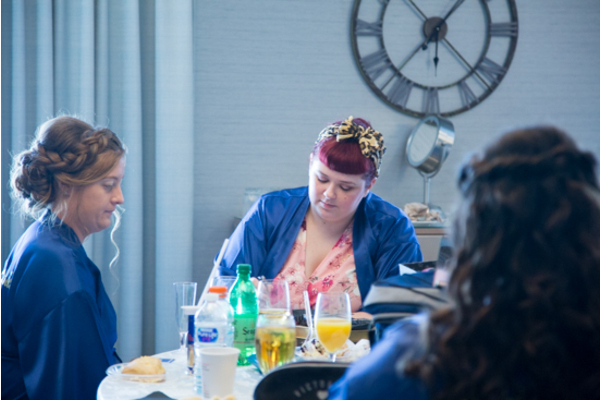 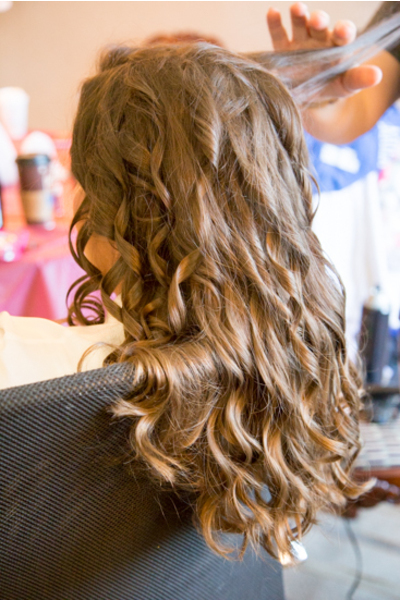 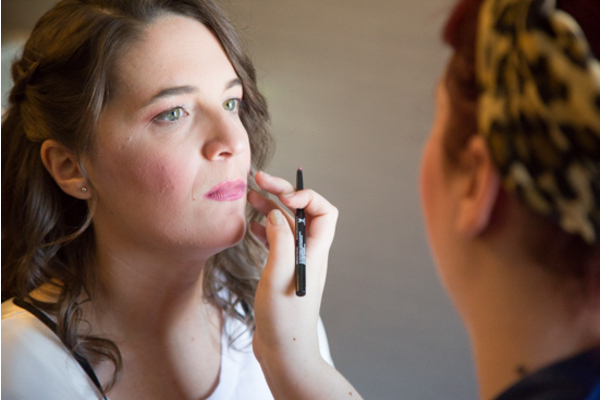 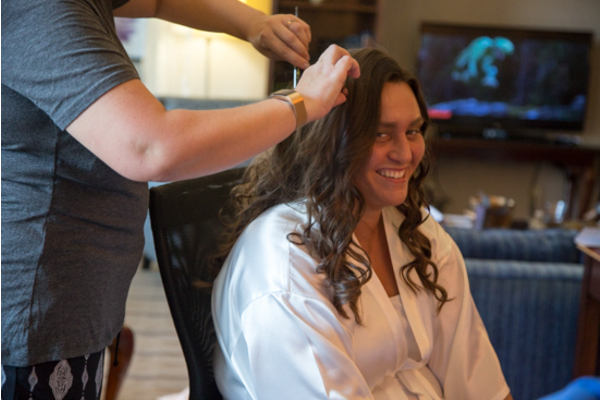 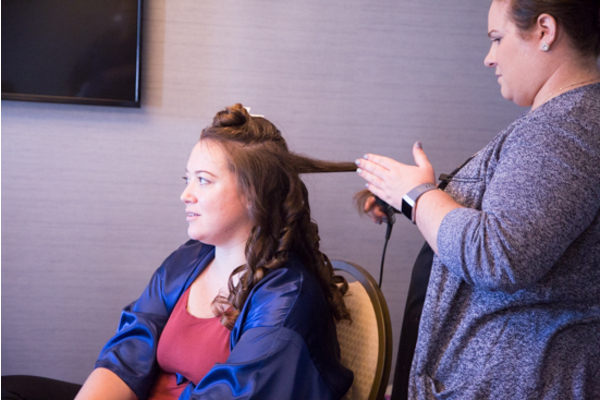 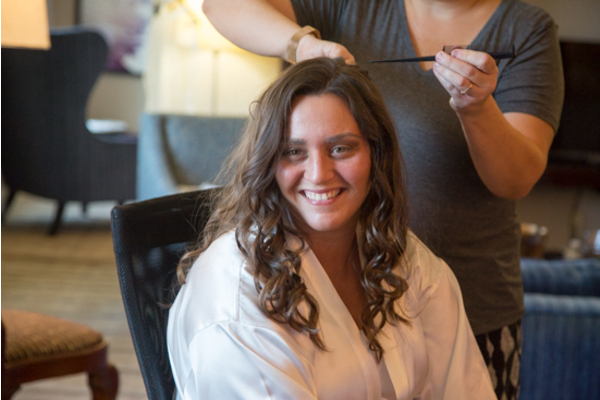 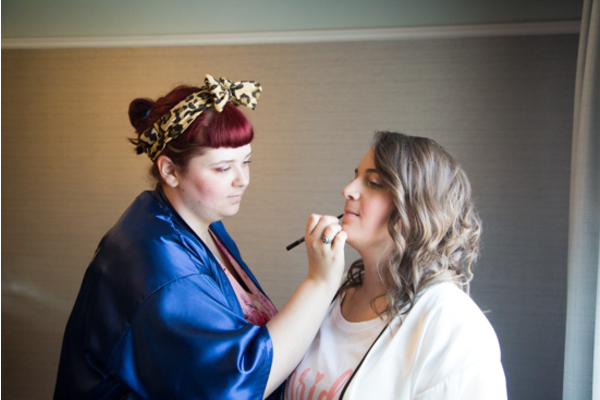 Our NJ Wedding Photographer captured the lovely ladies getting their hair curled and makeup applied. 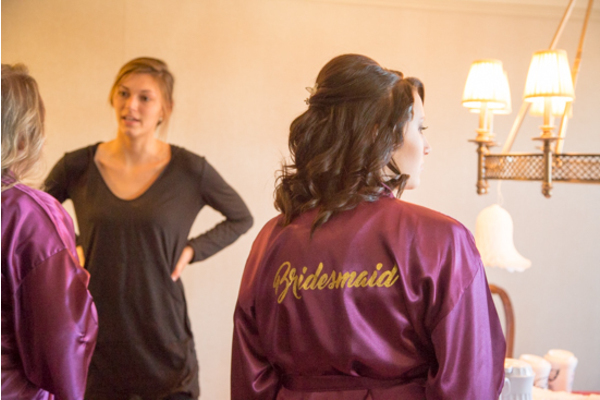 The bridesmaids each had on matching silk robes before slipping into their gowns. 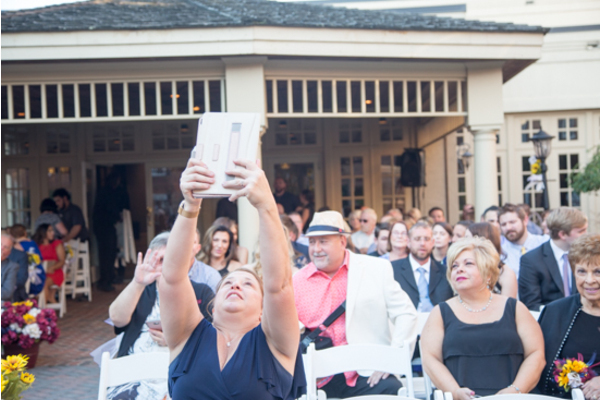 Everyone grabbed their red solo cup and cheered to the special occasion! 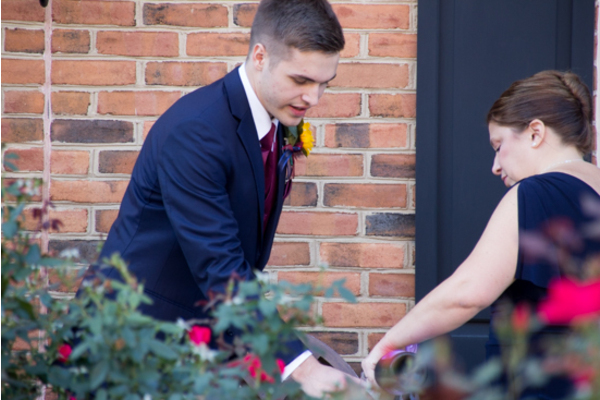 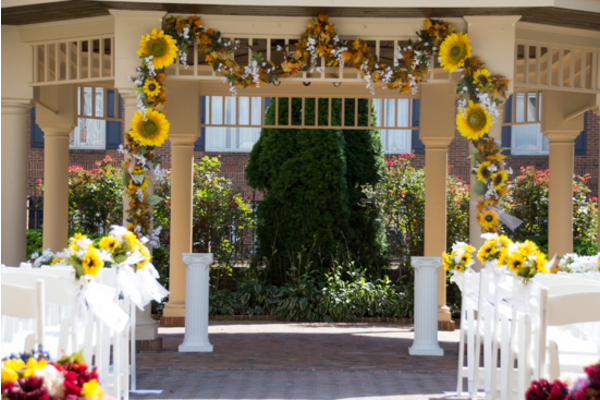 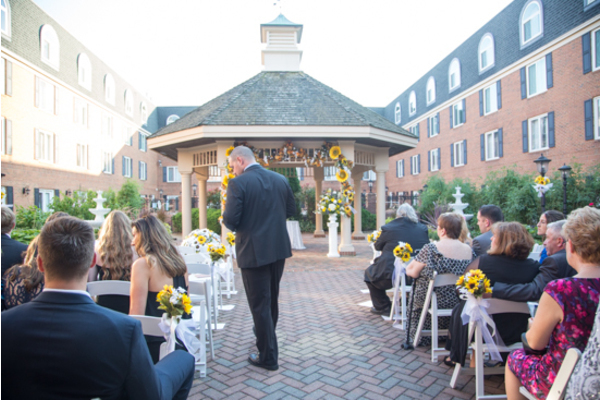 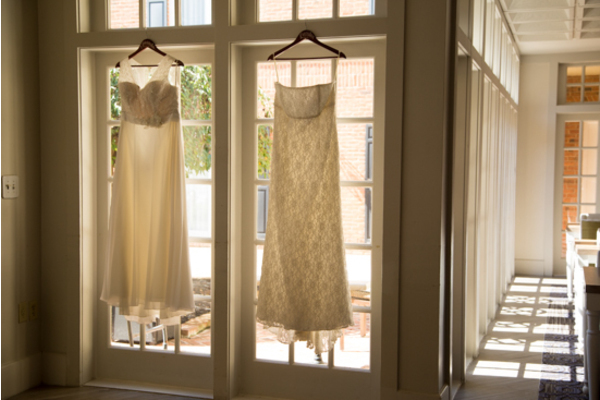 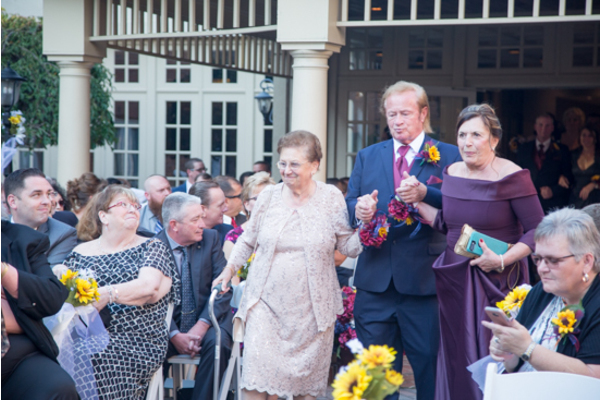 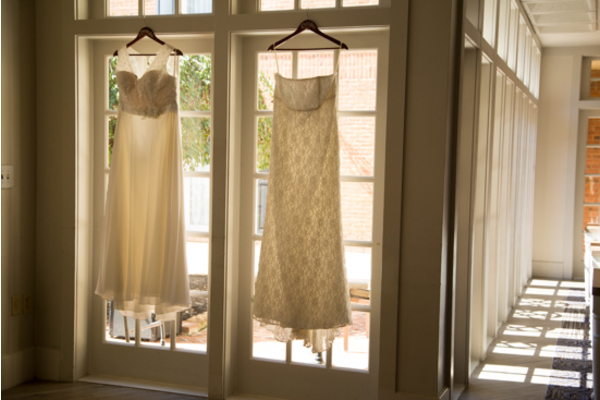 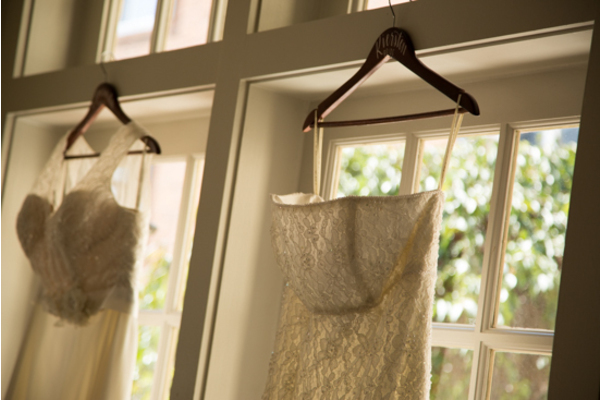 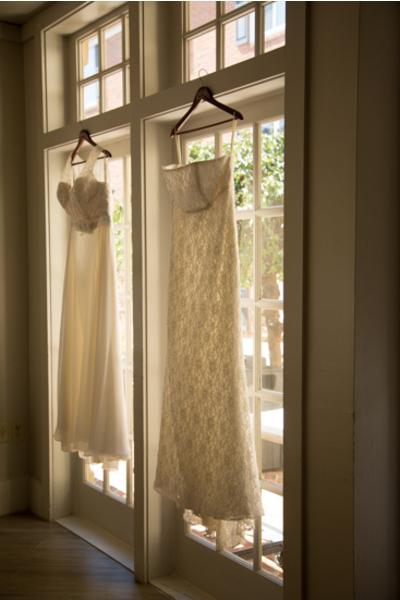 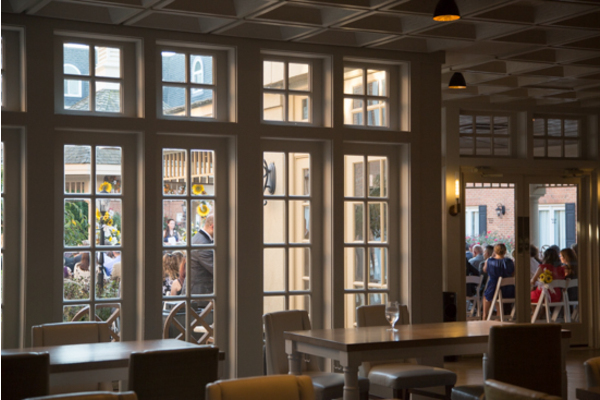 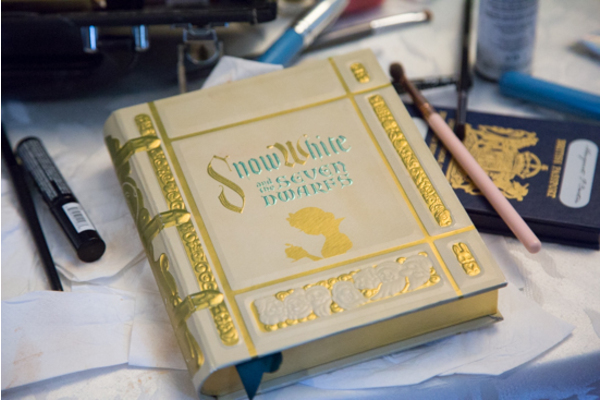 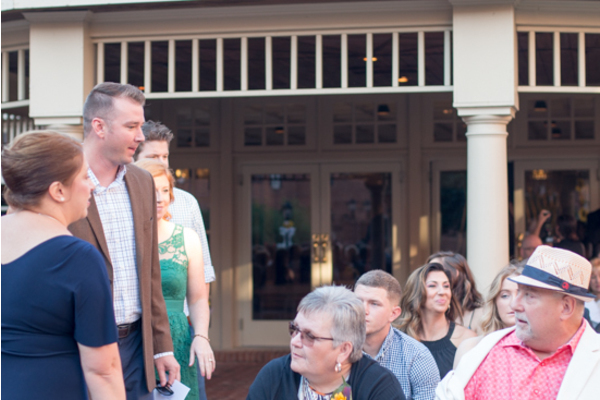 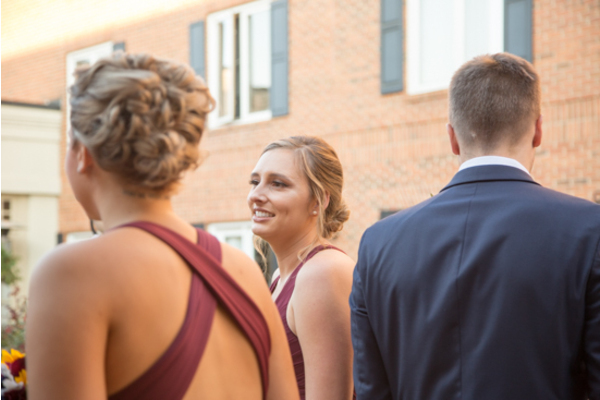 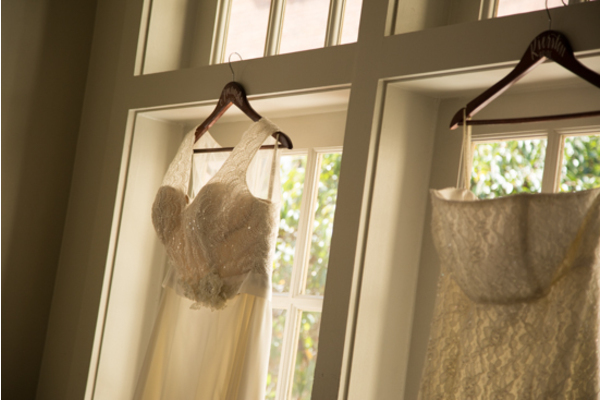 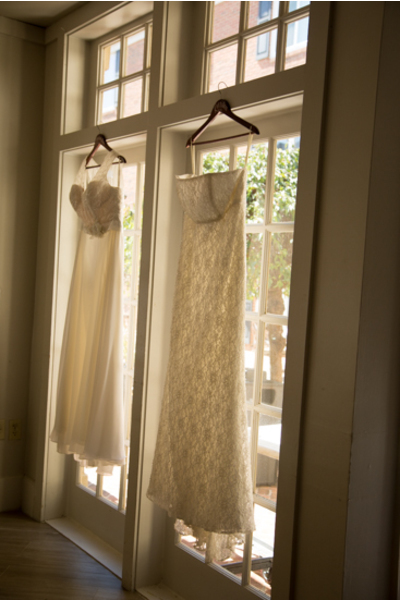 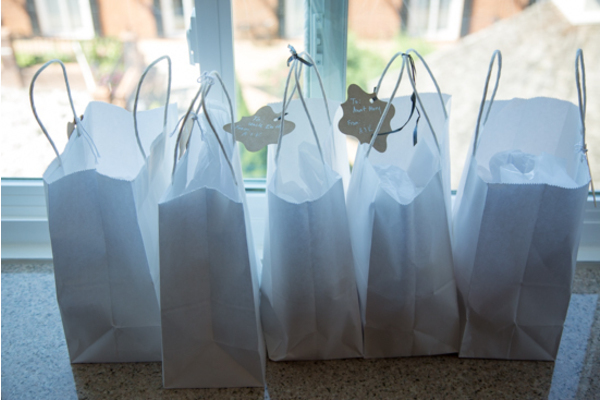 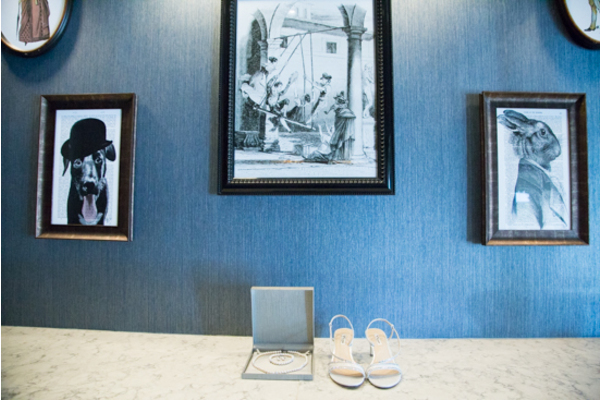 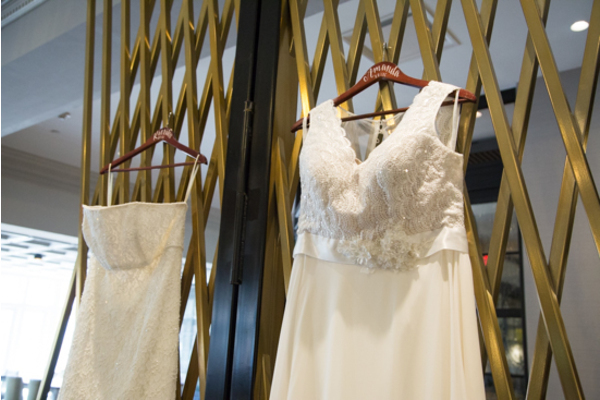 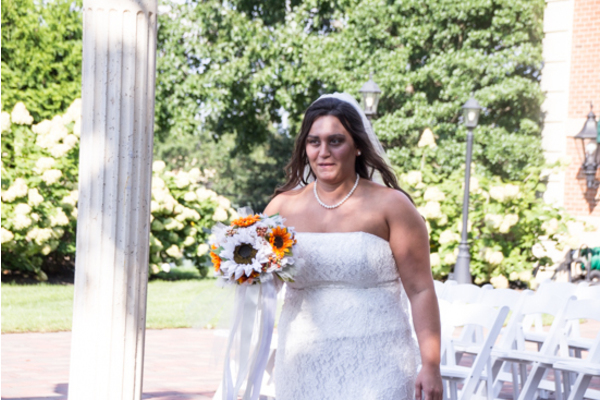 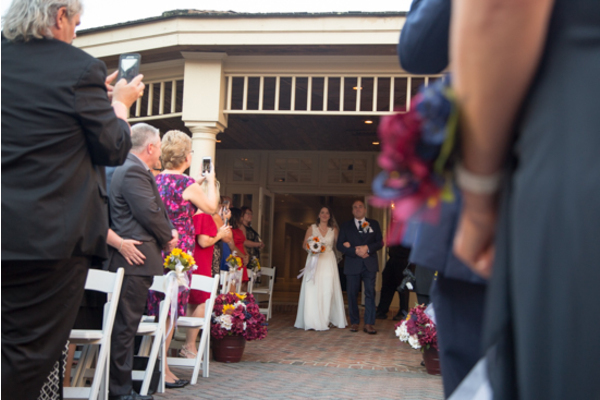 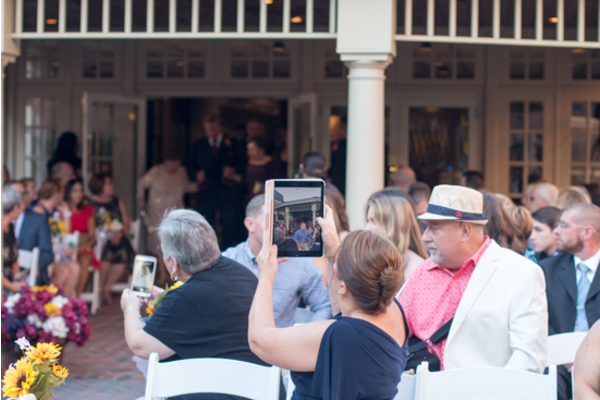 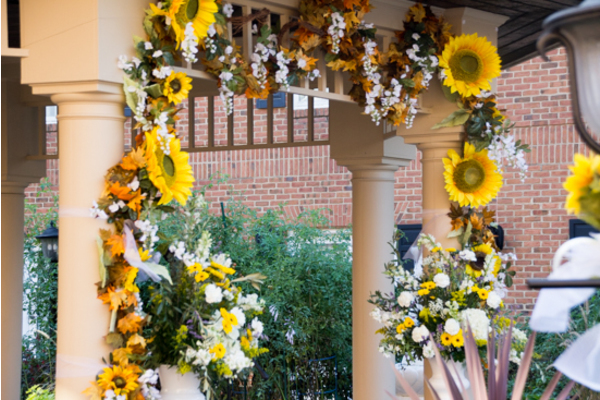 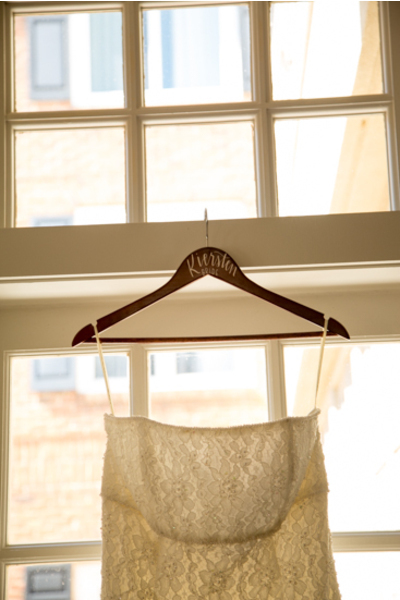 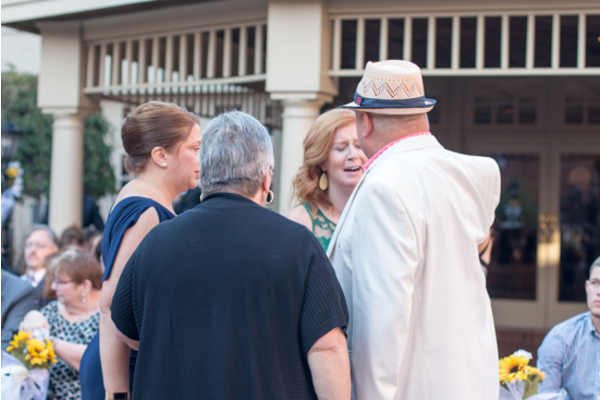 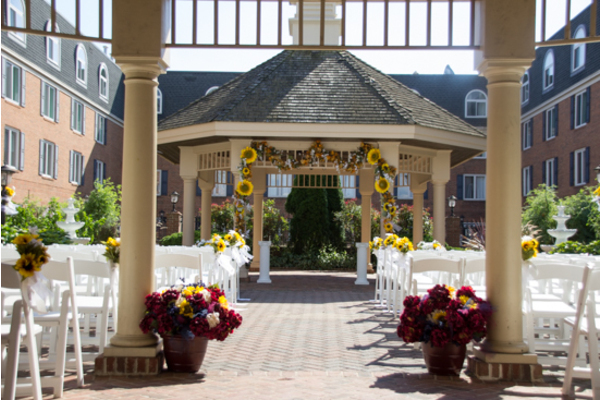 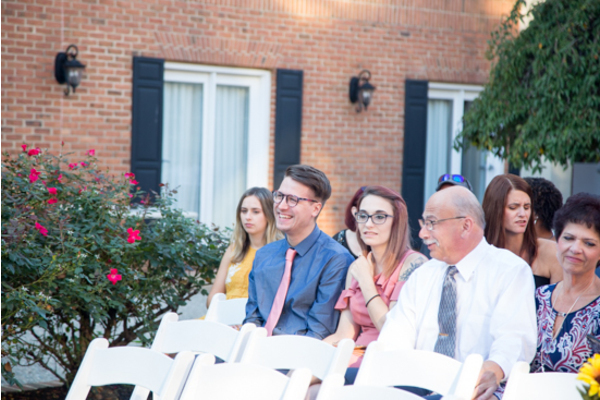 Once the couple had every detail of their look finished, they headed out to the courtyard for their first look! 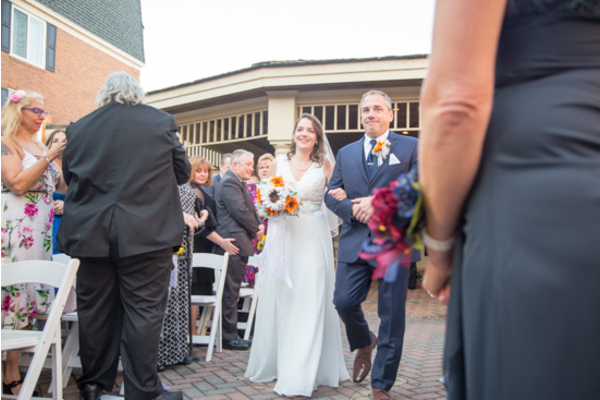 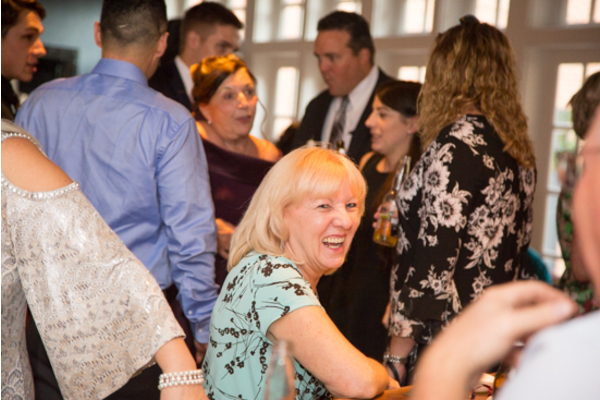 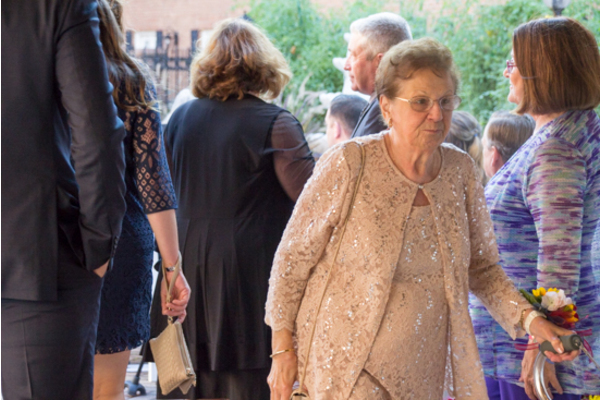 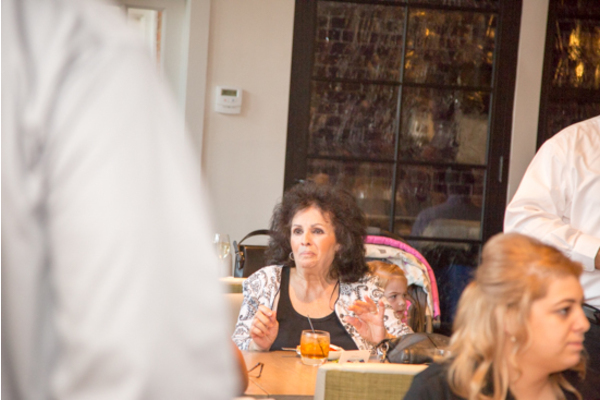 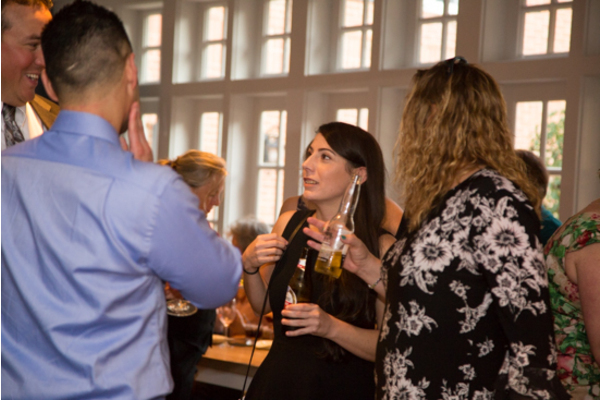 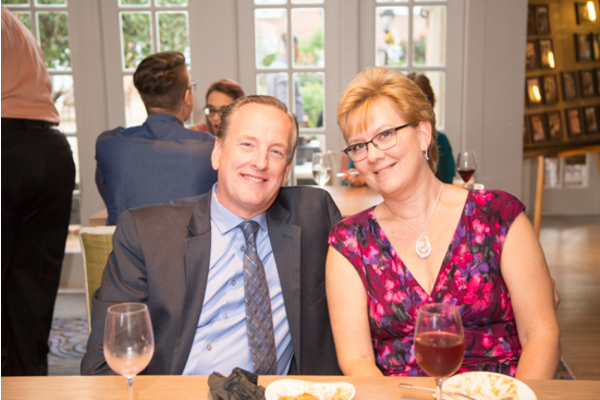 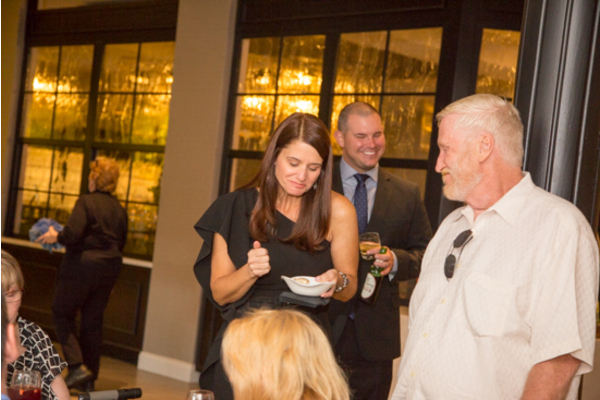 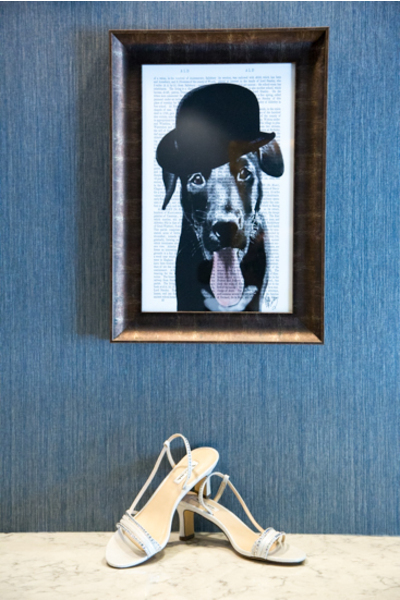 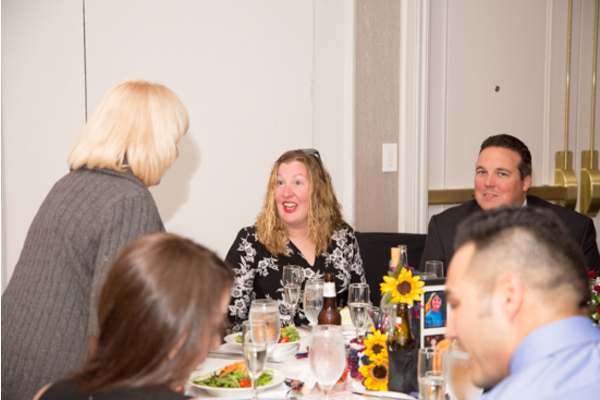 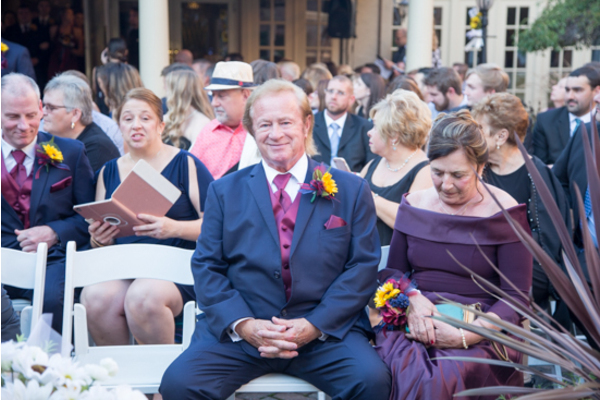 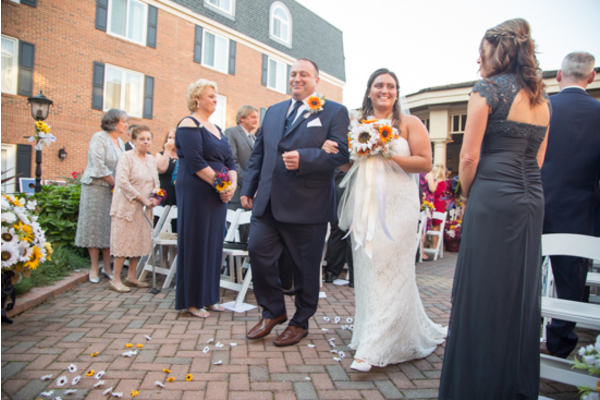 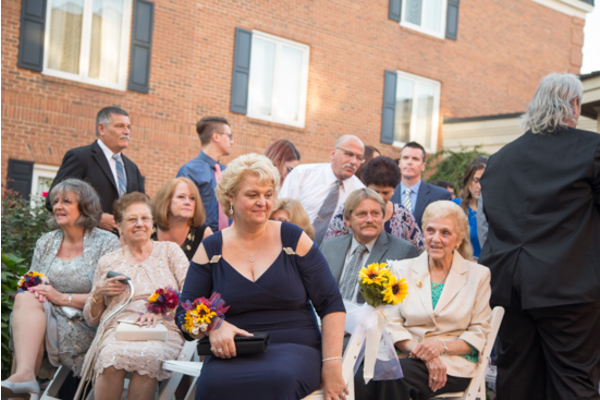 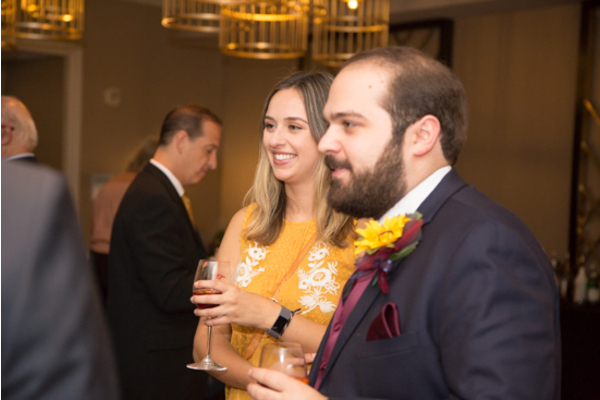 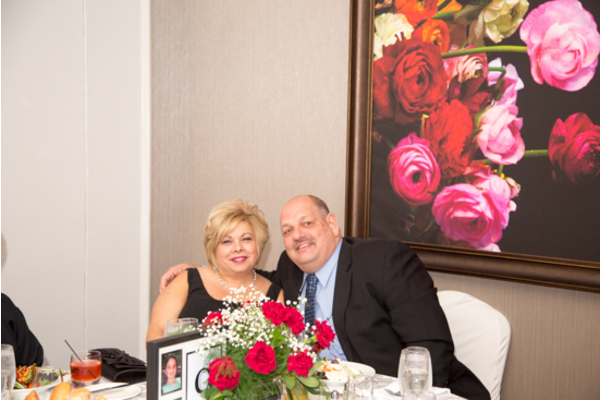 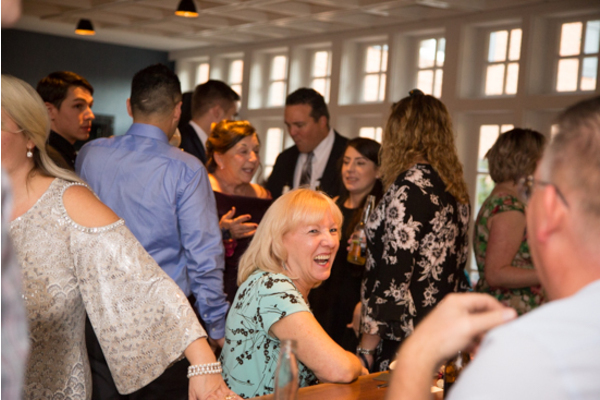 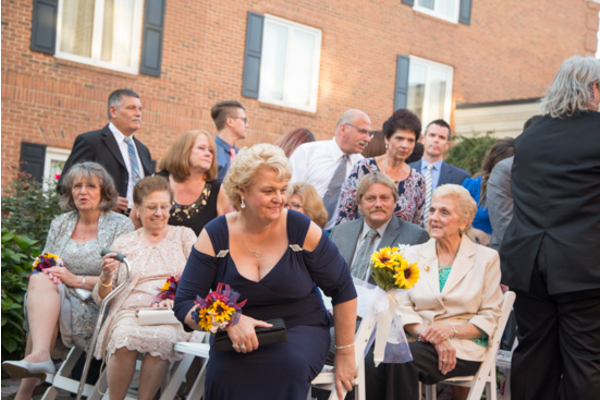 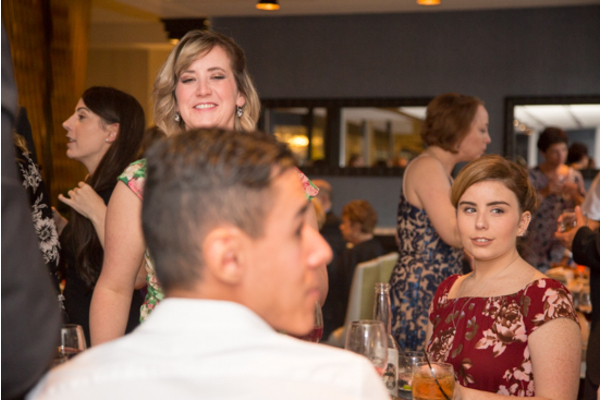 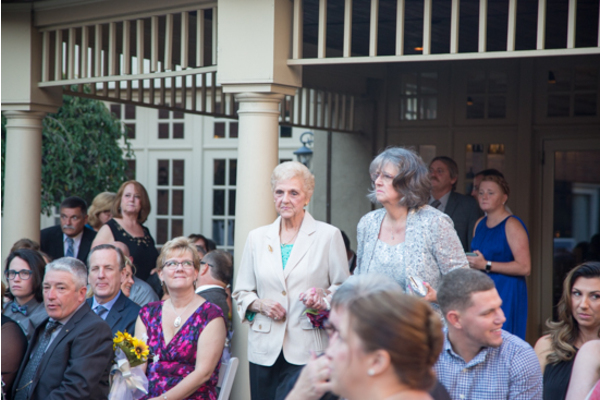 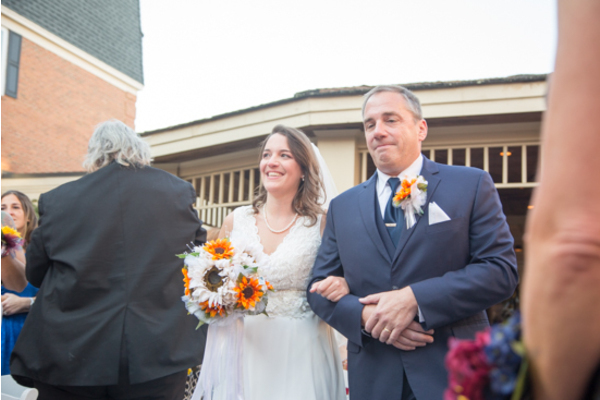 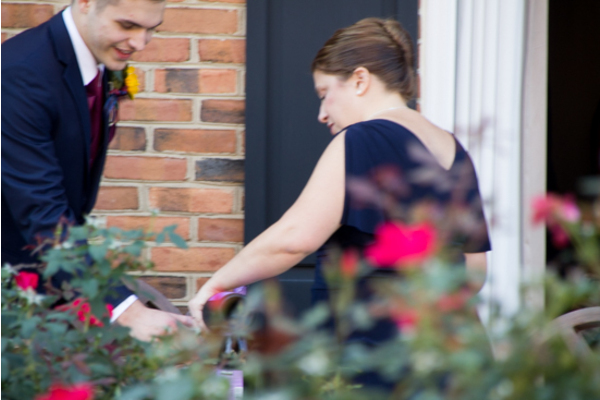 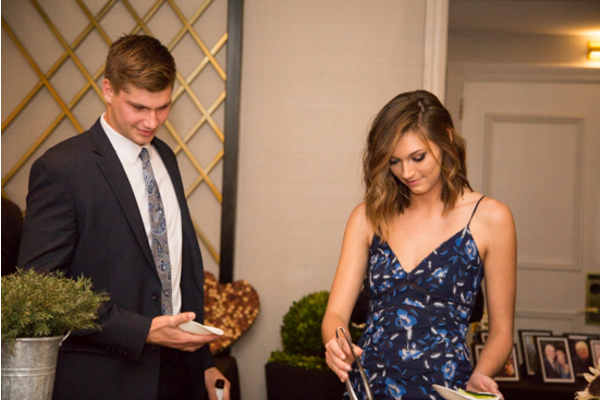 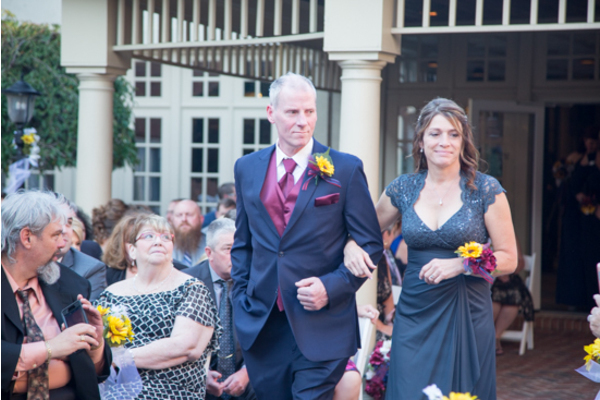 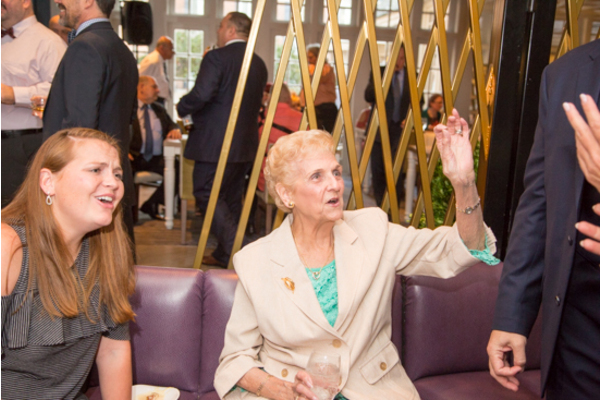 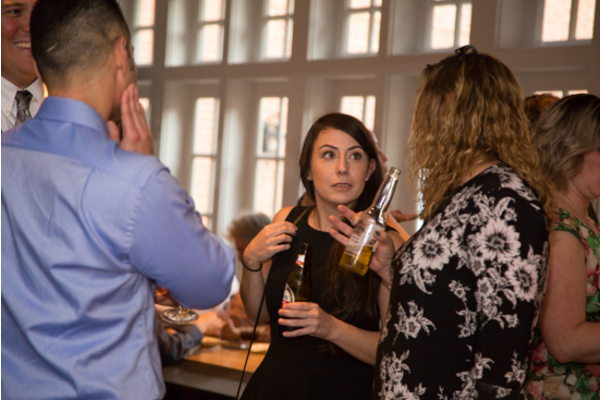 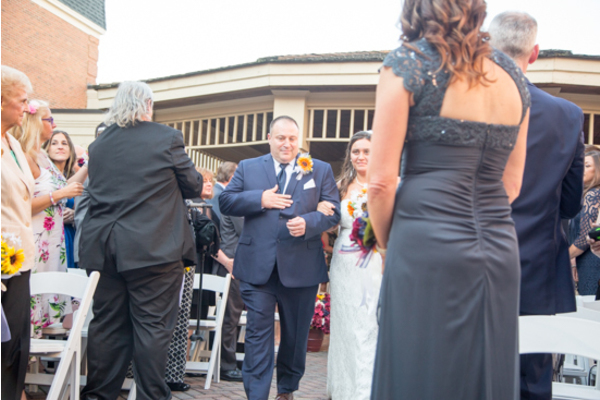 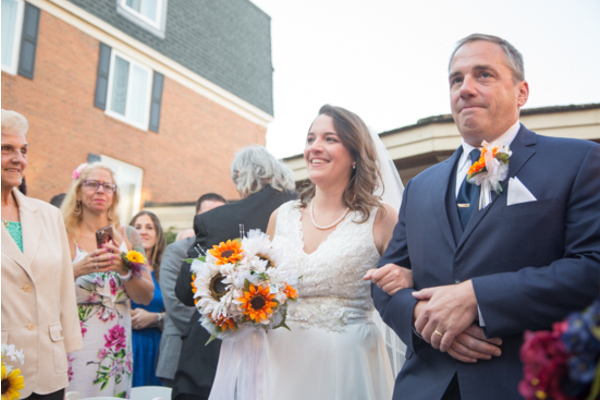 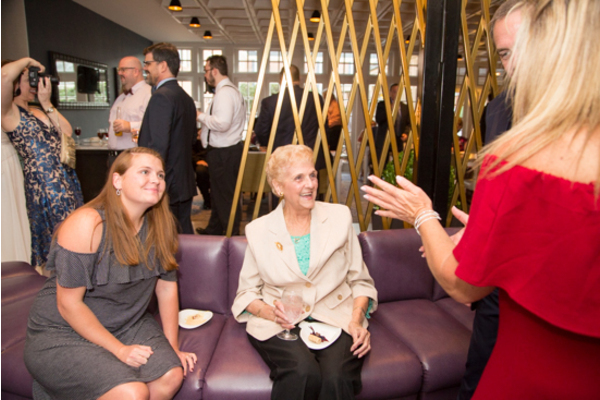 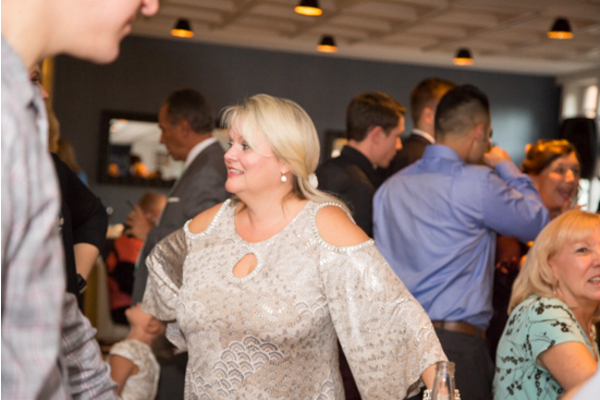 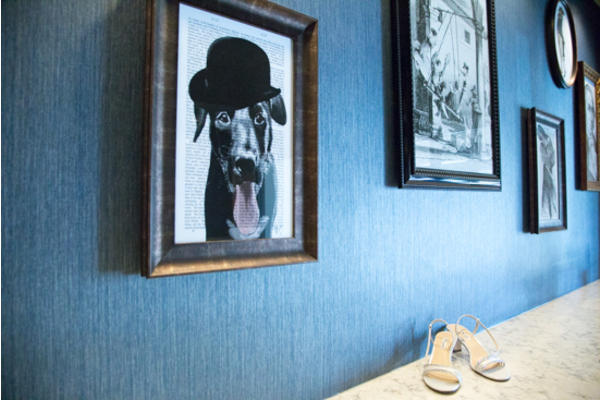 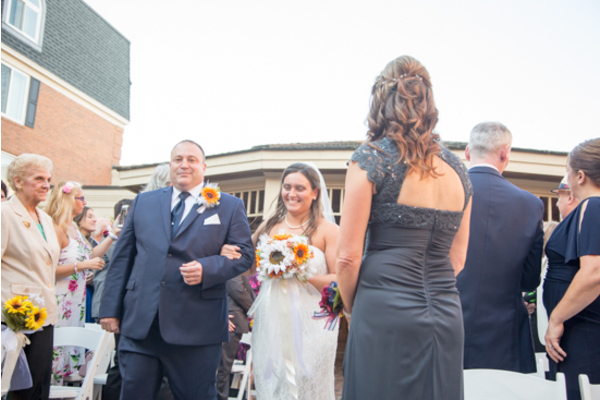 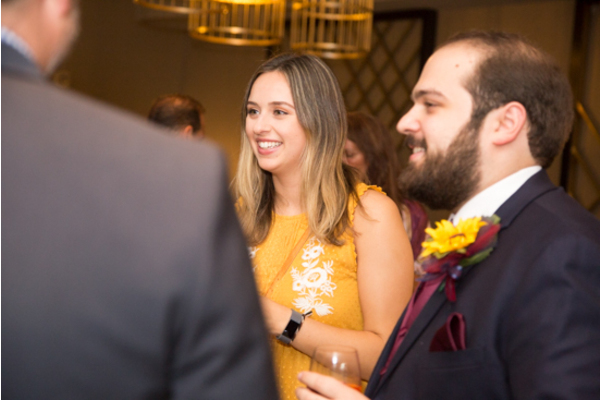 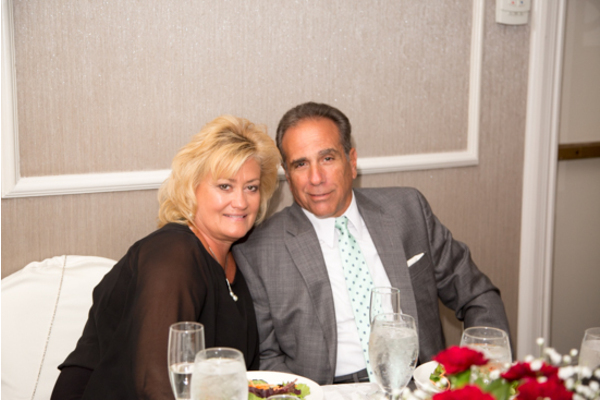 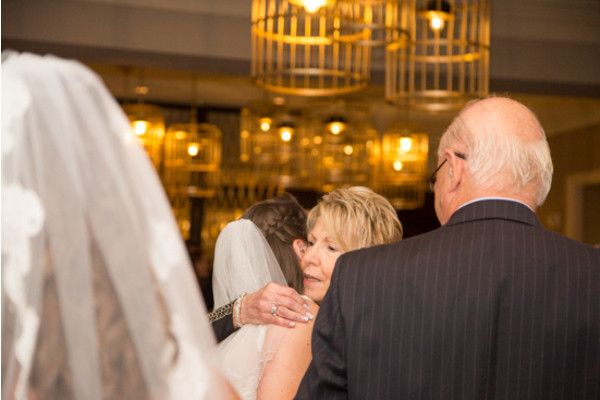 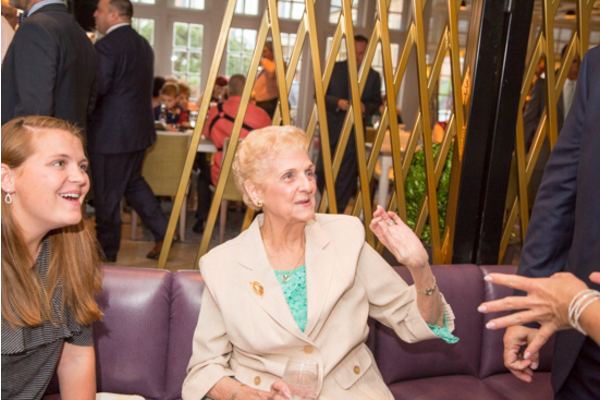 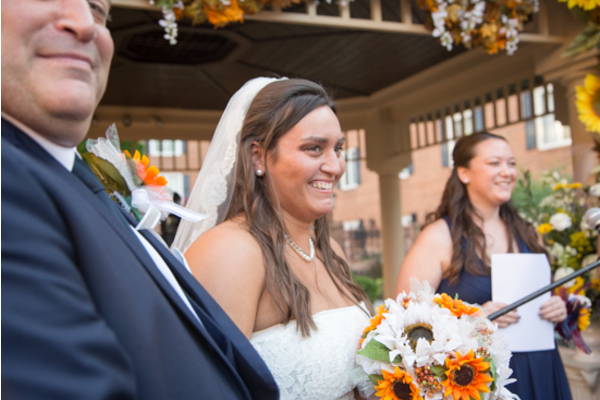 The couple’s bright smiles at first glance said it all. 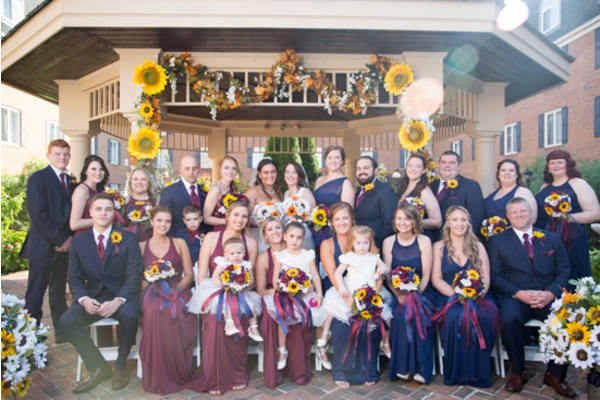 Before the outdoor ceremony began, the bridal party gathered together for some group photos! 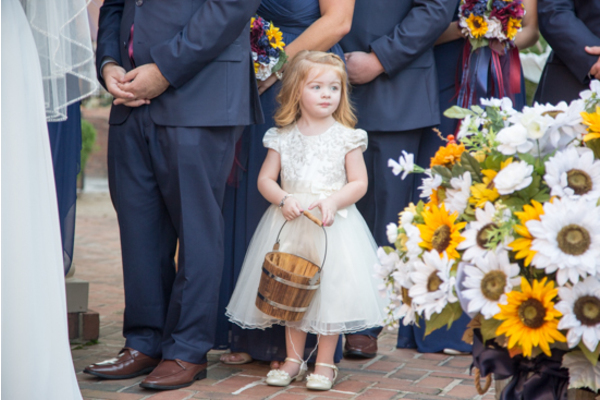 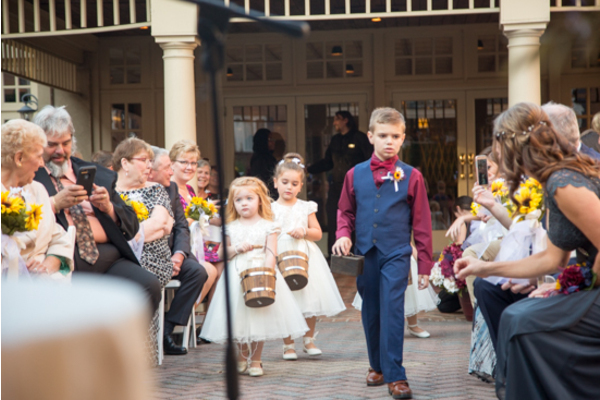 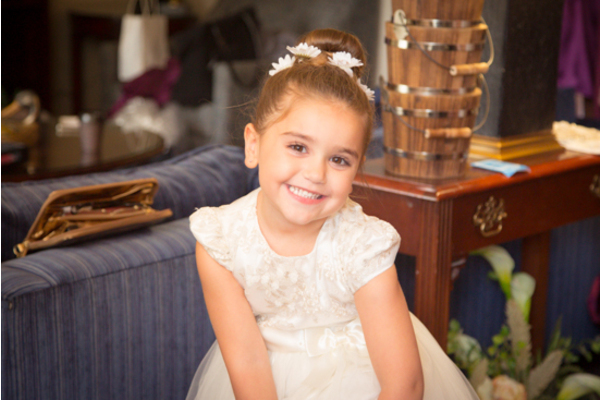 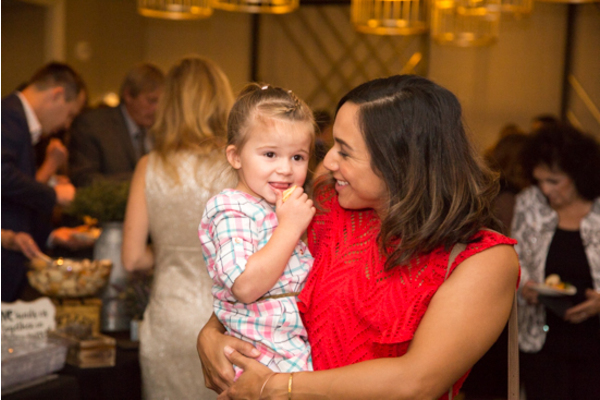 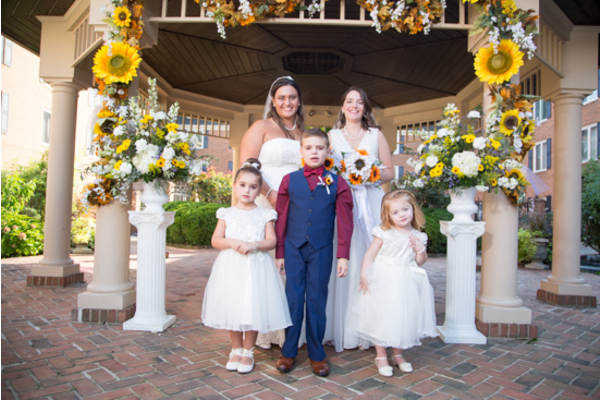 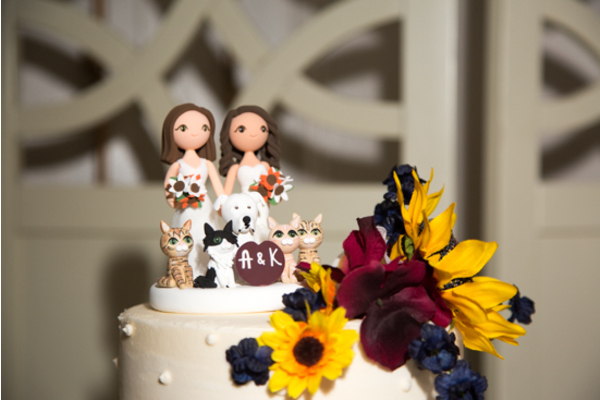 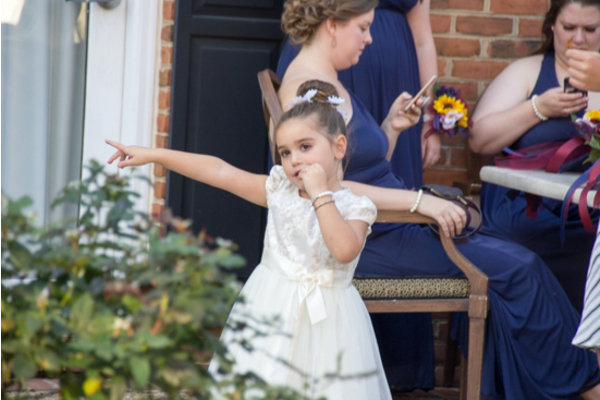 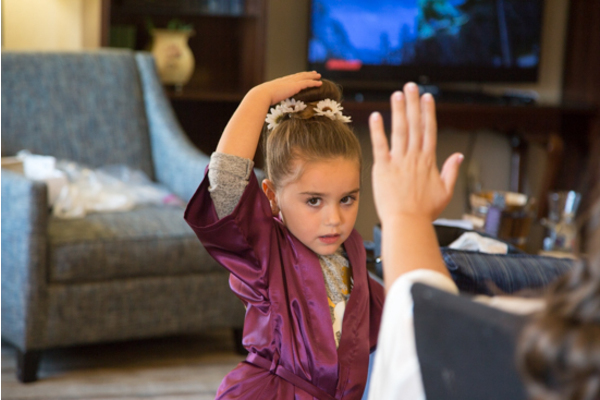 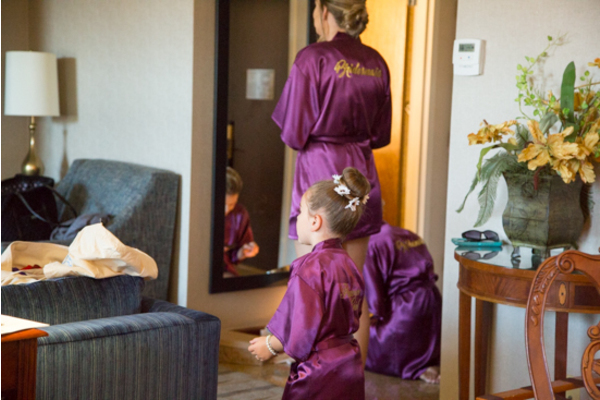 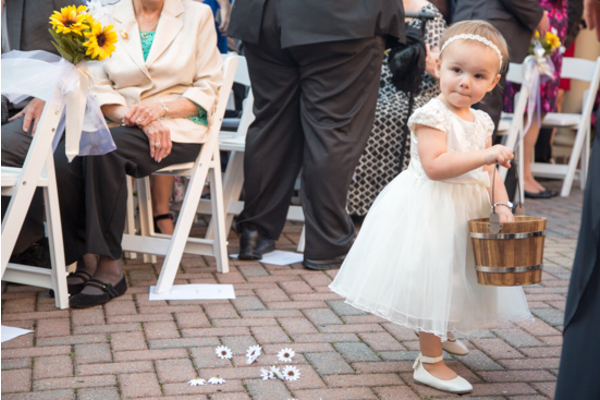 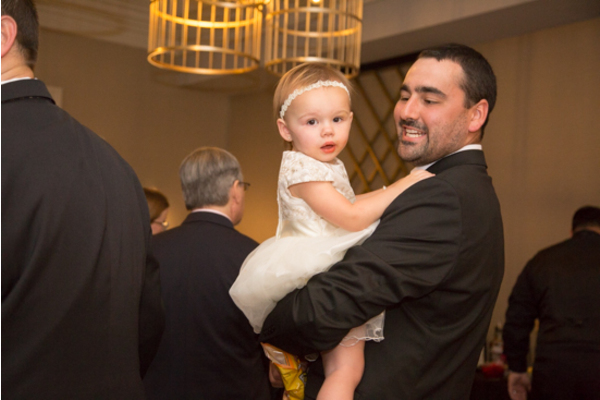 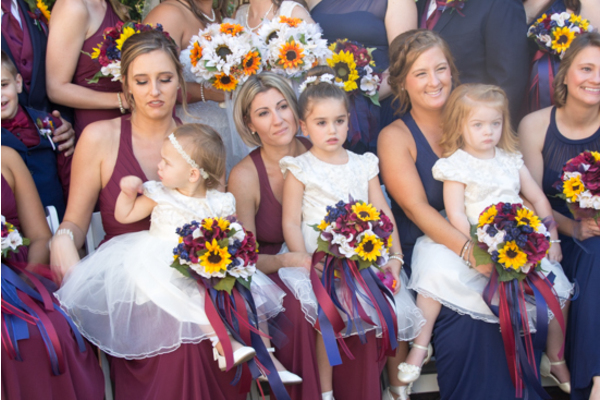 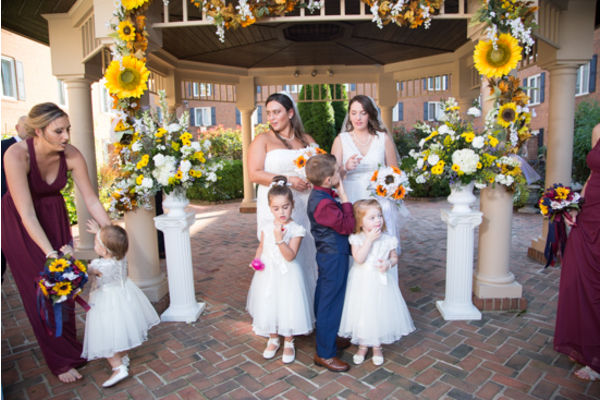 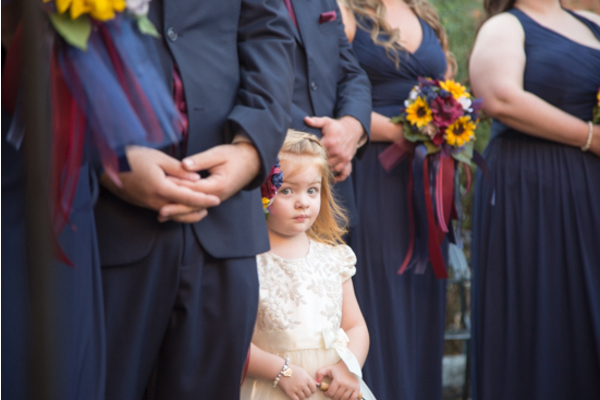 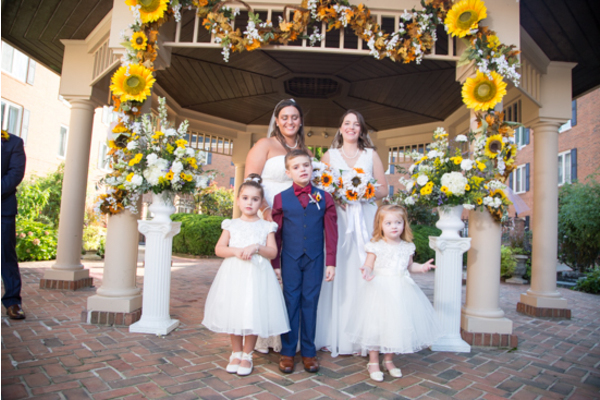 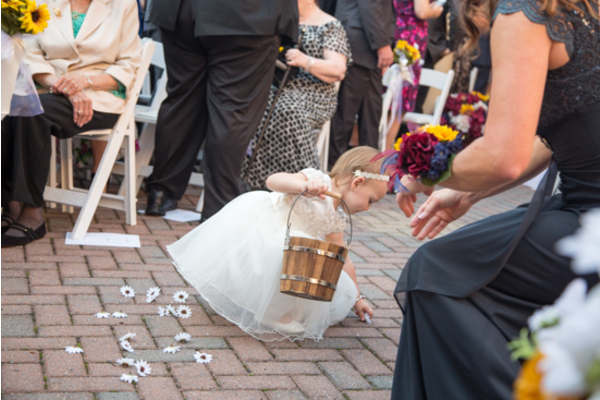 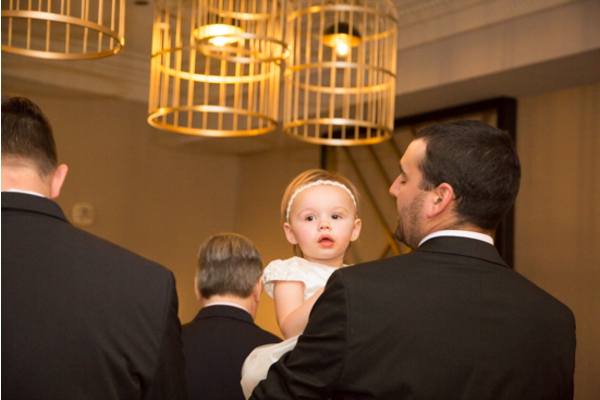 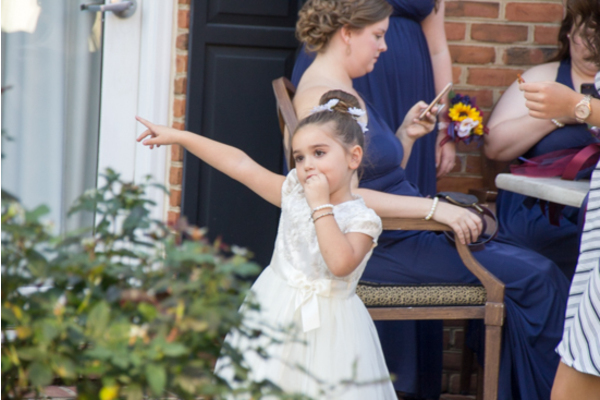 Their flower girls were so adorable and all their friends and family were excited to be there for the big day! 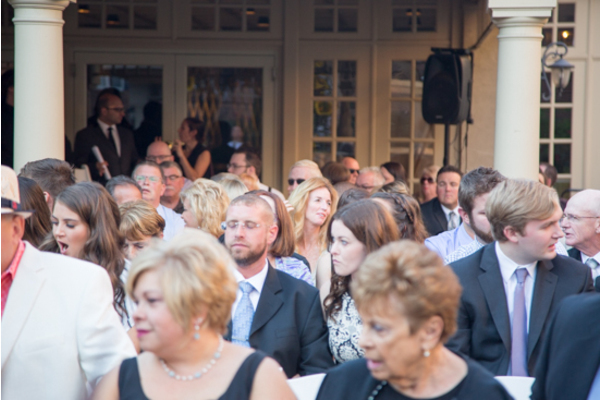 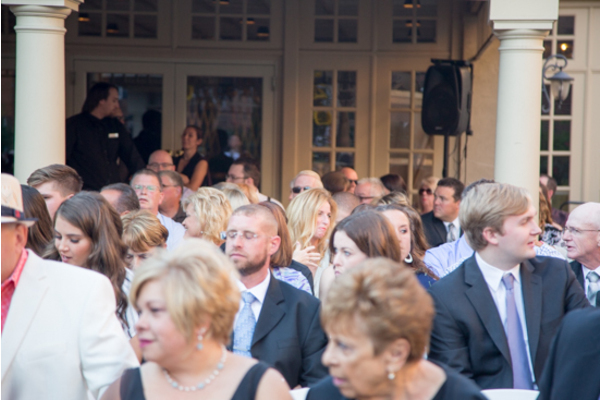 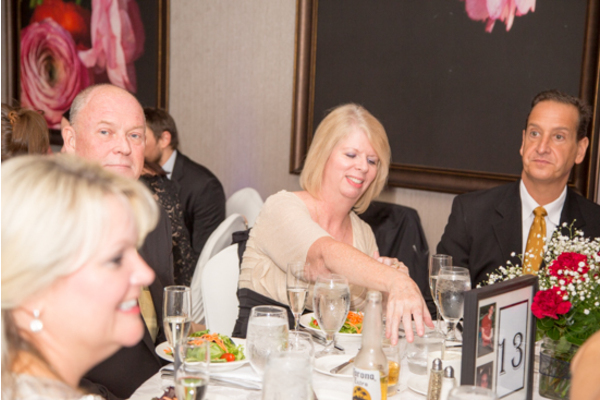 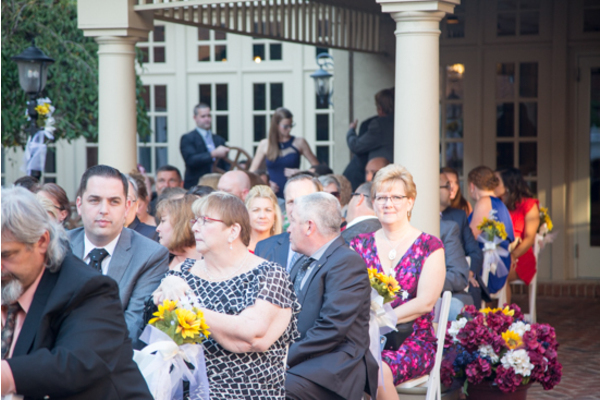 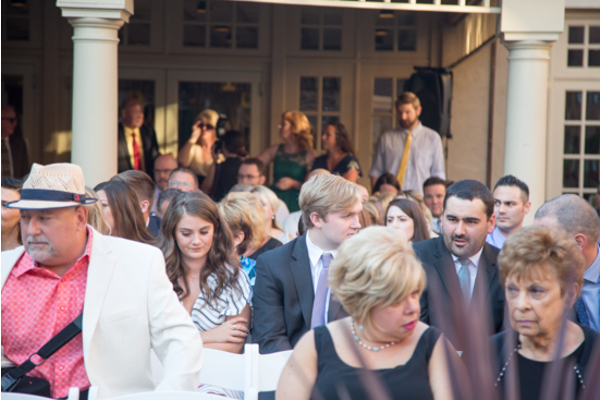 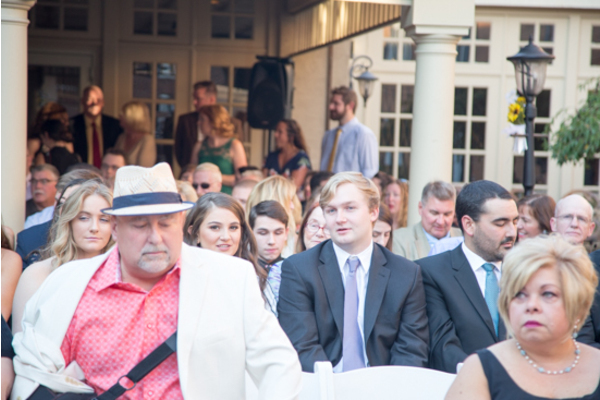 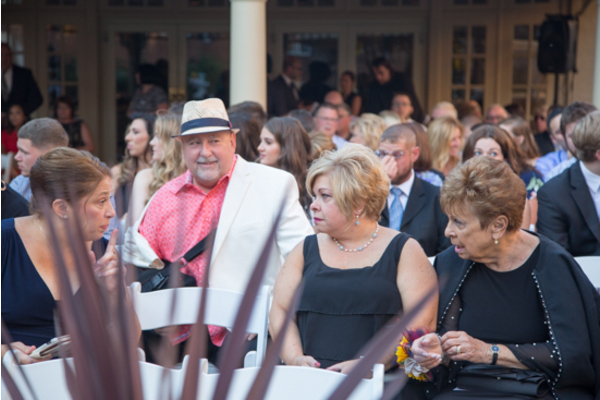 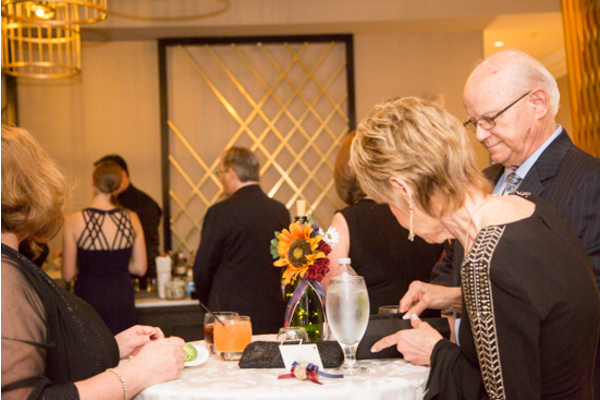 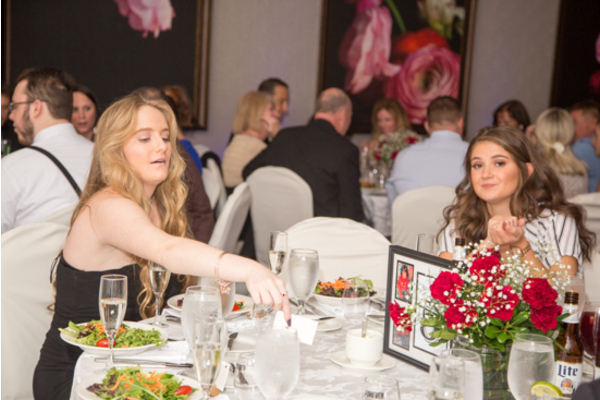 Guests located their seats and the main event officially began! 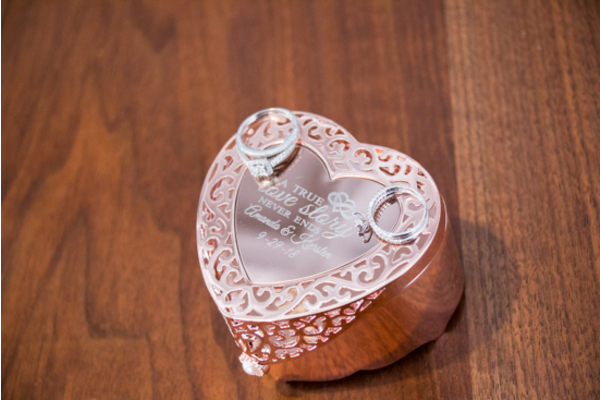 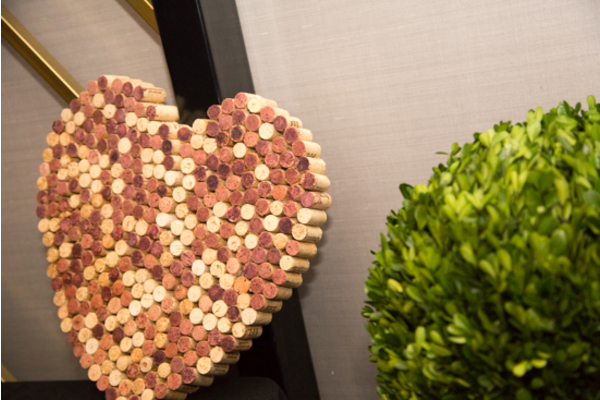 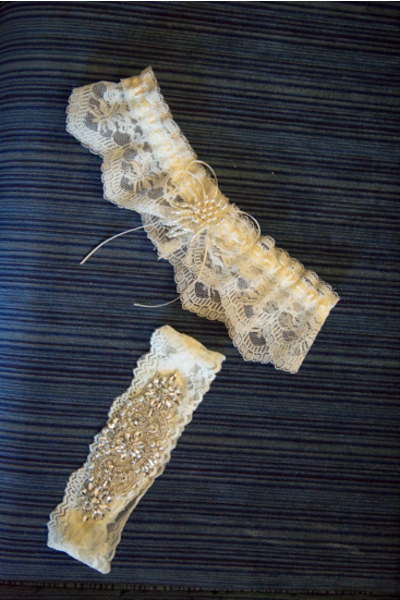 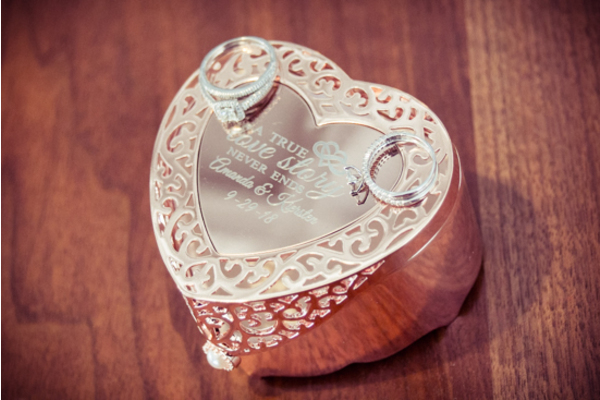 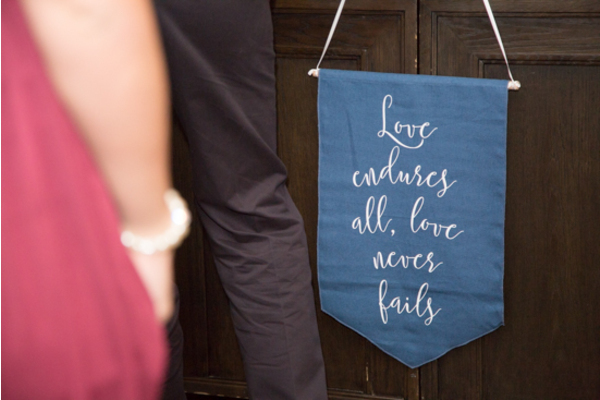 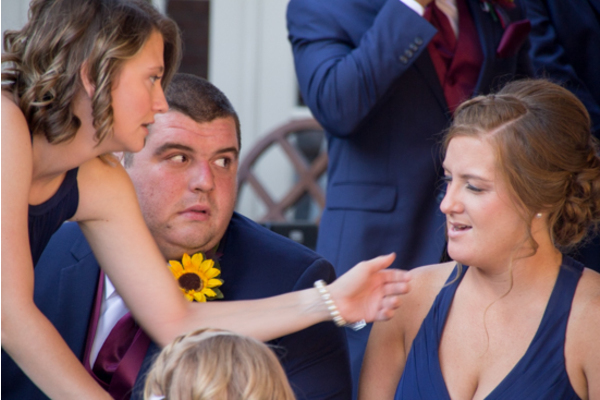 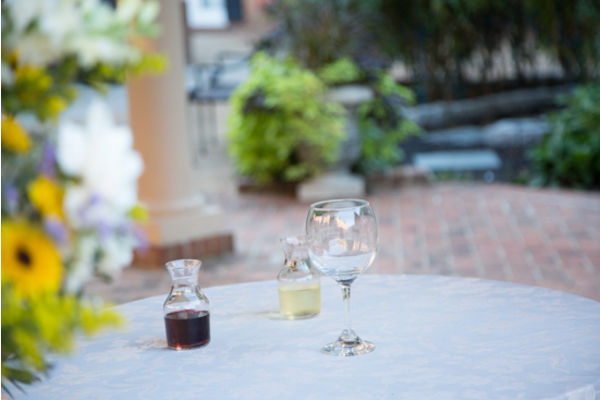 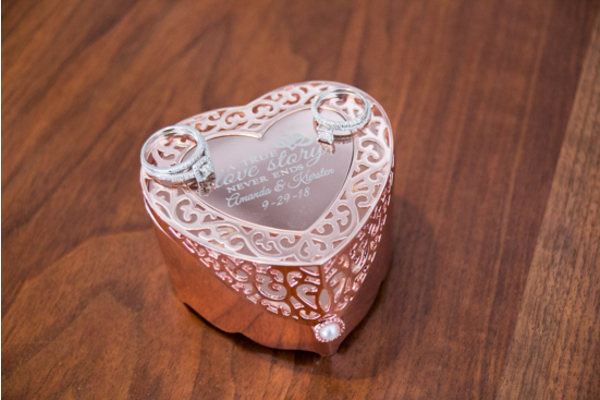 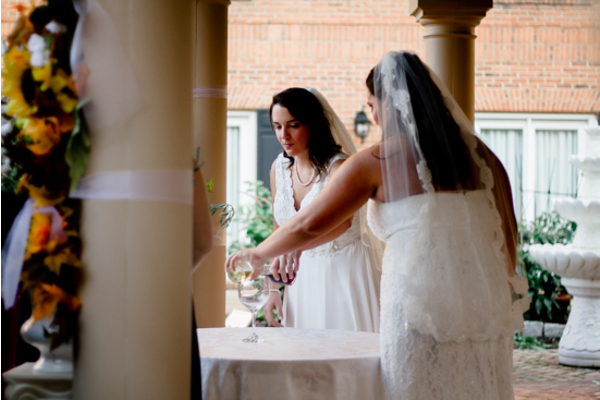 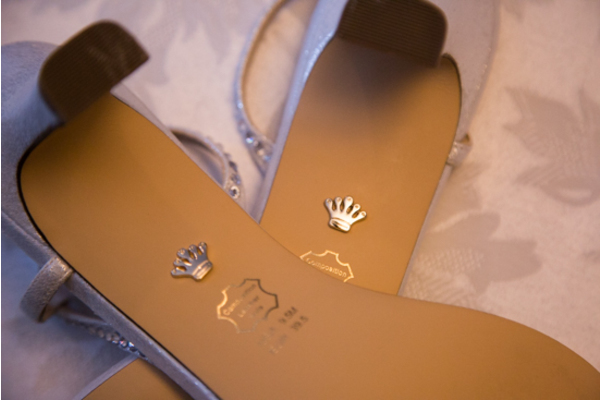 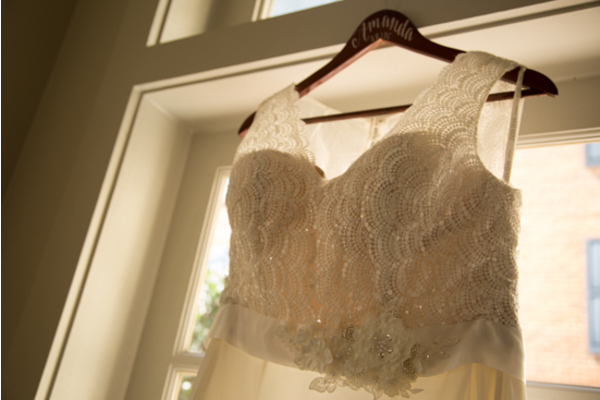 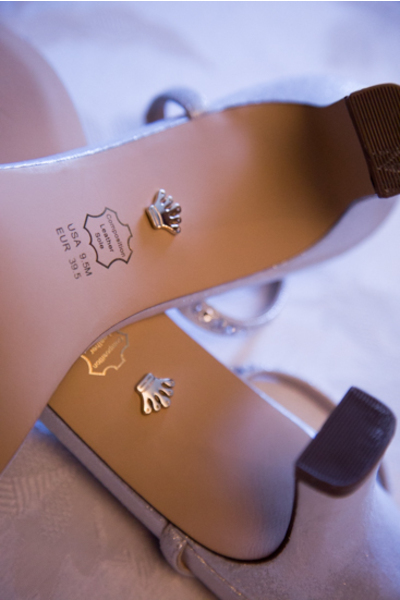 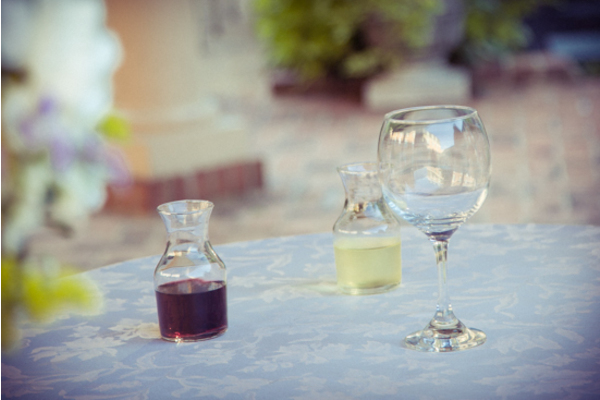 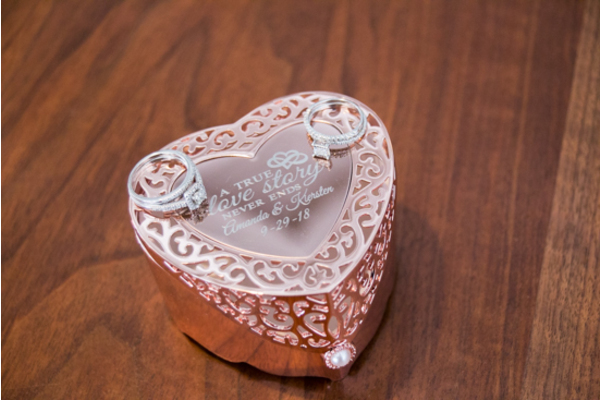 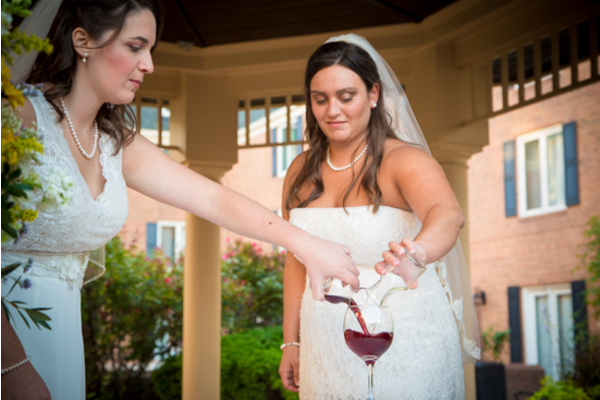 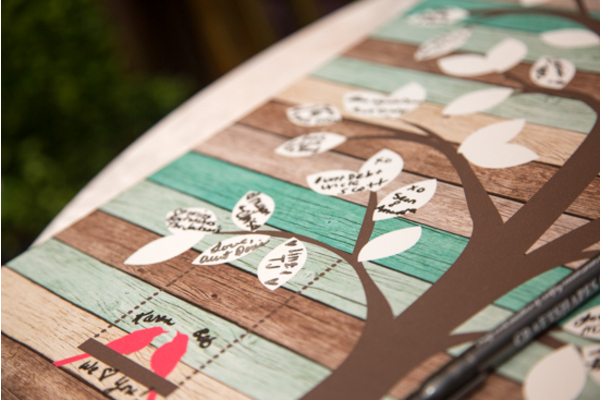 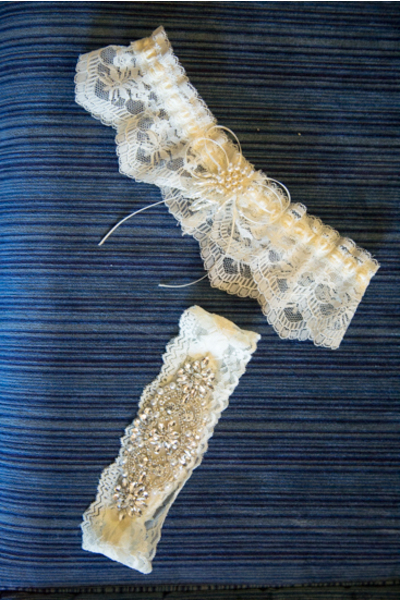 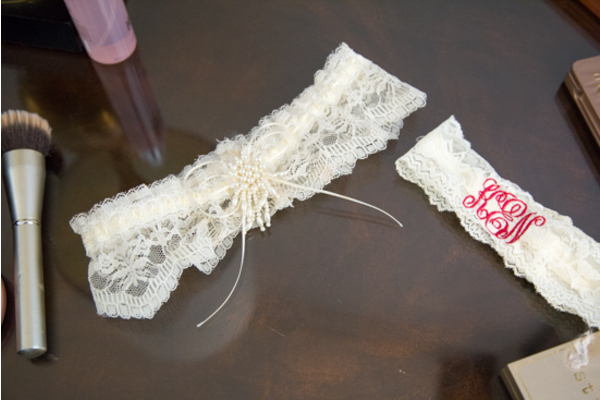 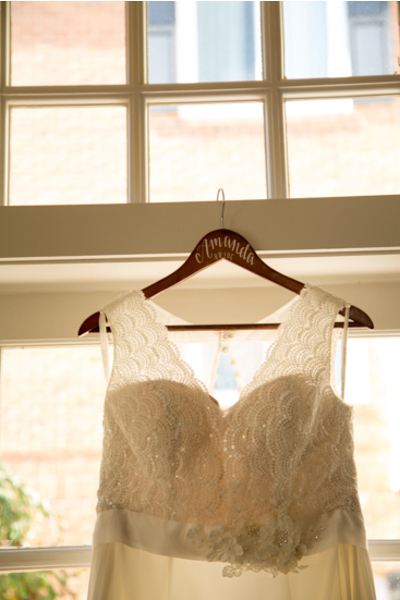 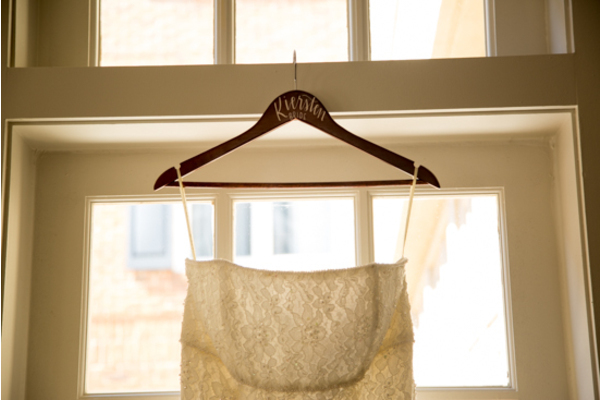 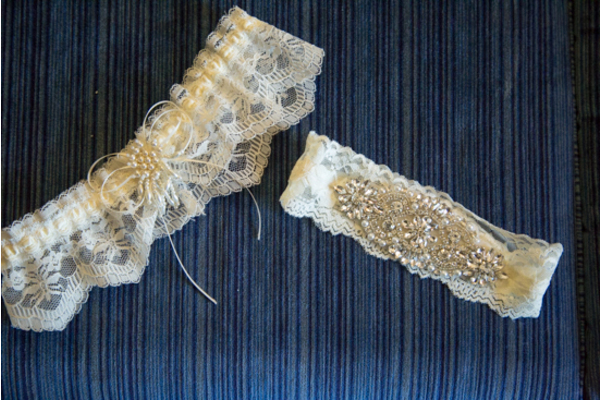 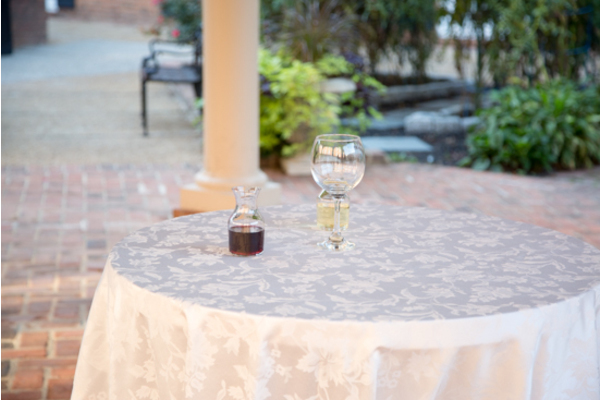 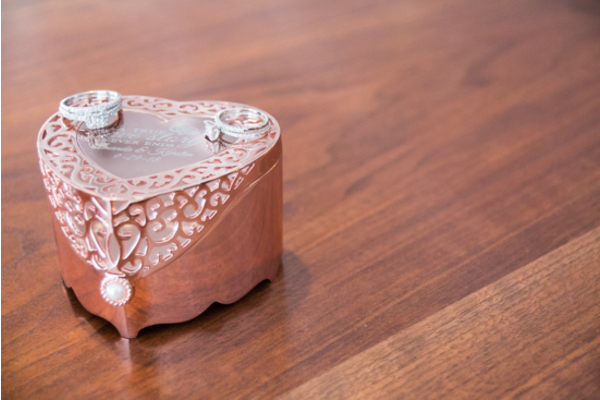 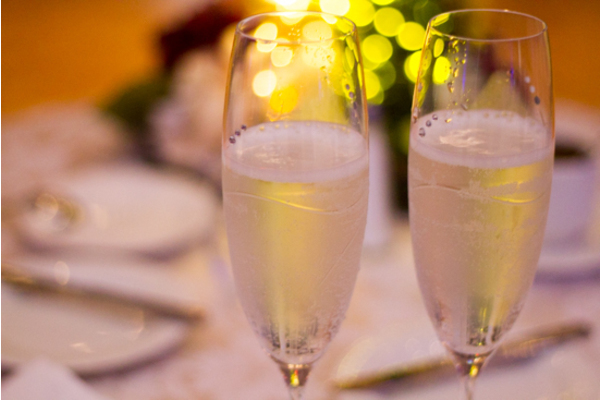 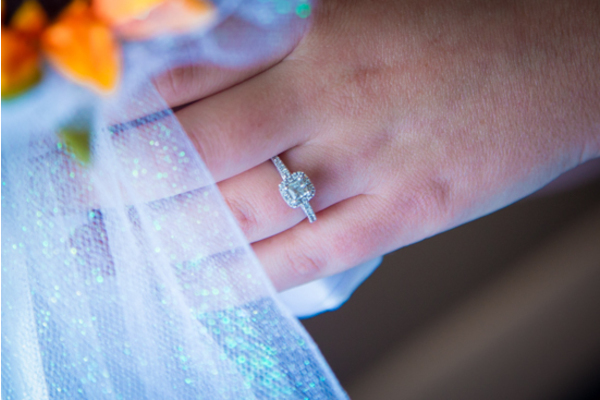 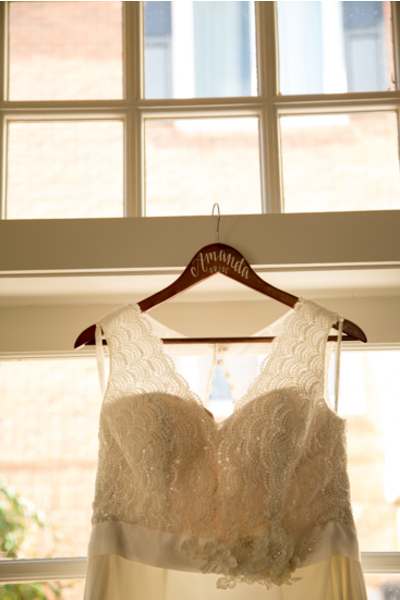 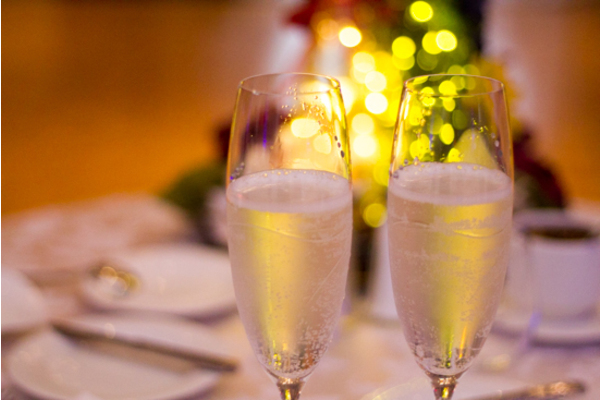 The couple each poured a glass of wine up at the alter before being announced as newlyweds! 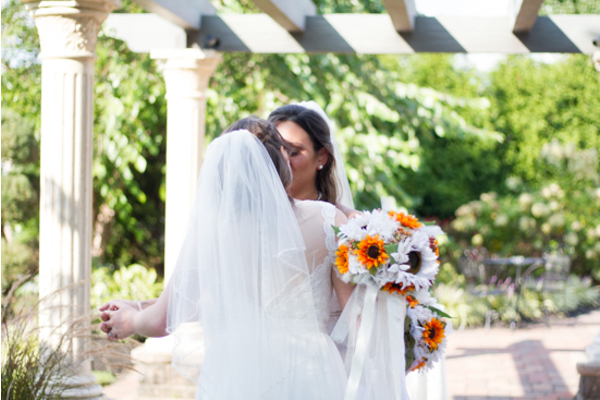 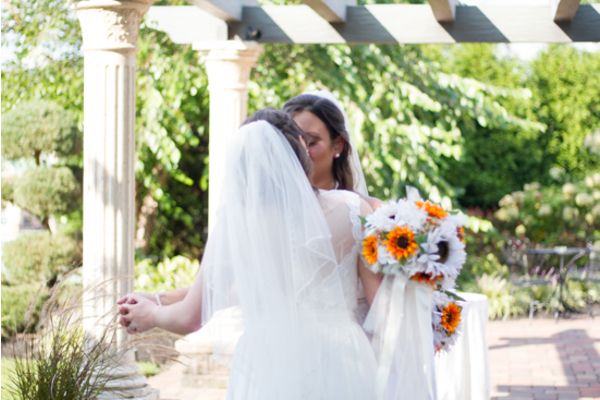 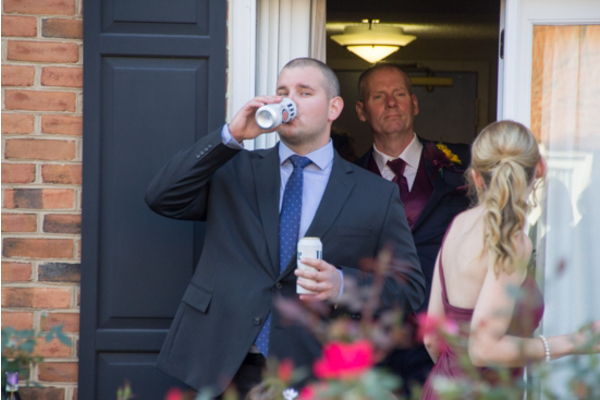 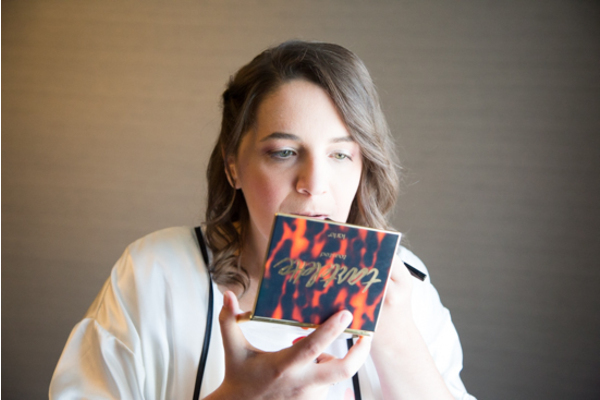 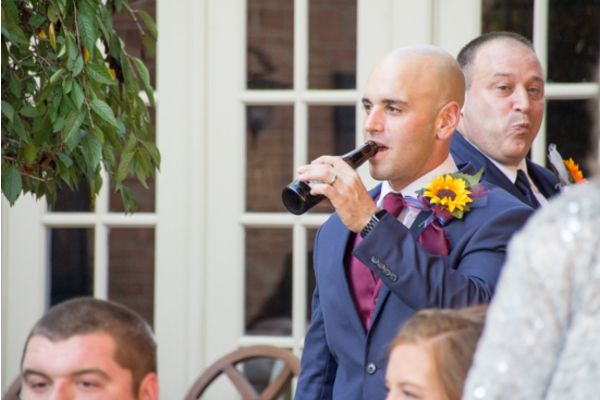 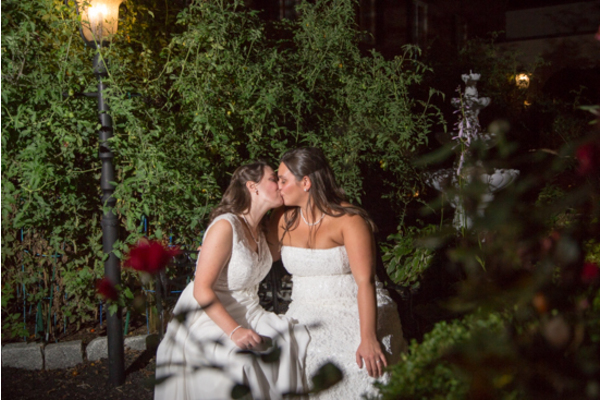 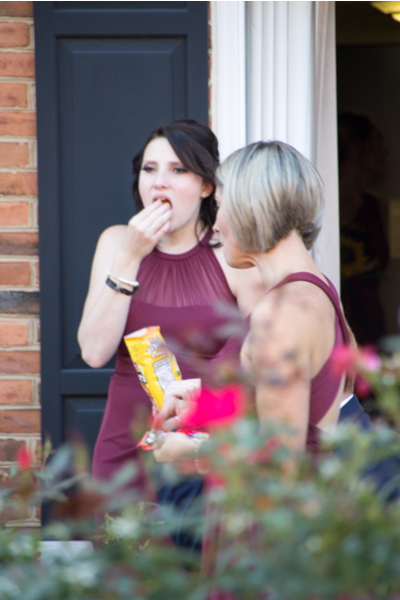 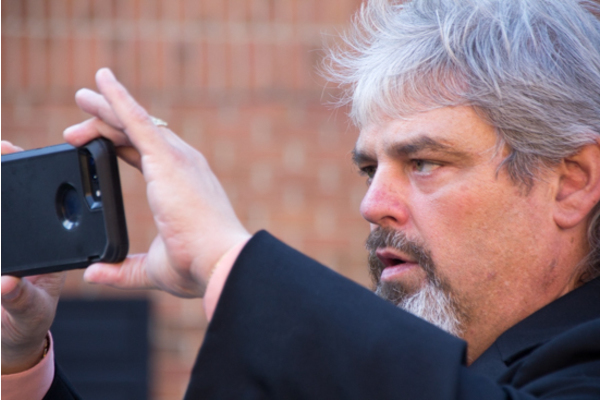 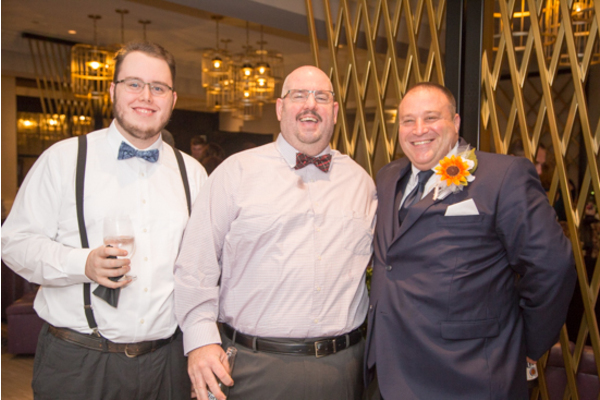 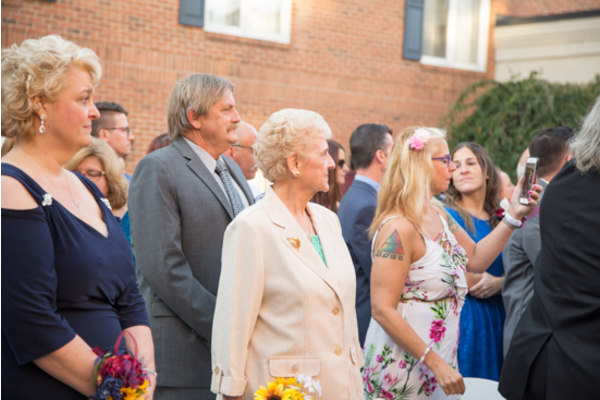 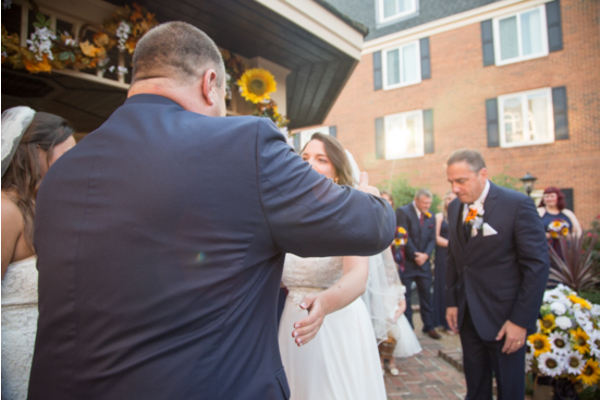 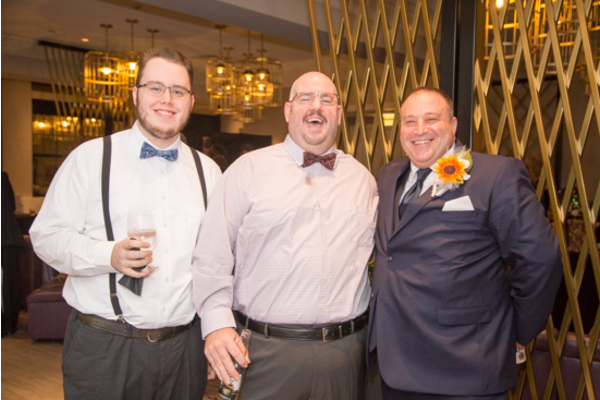 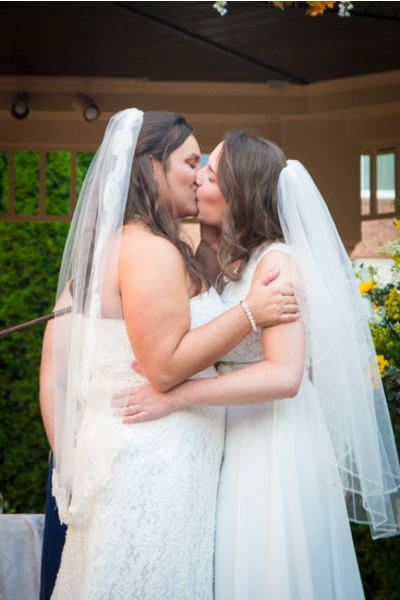 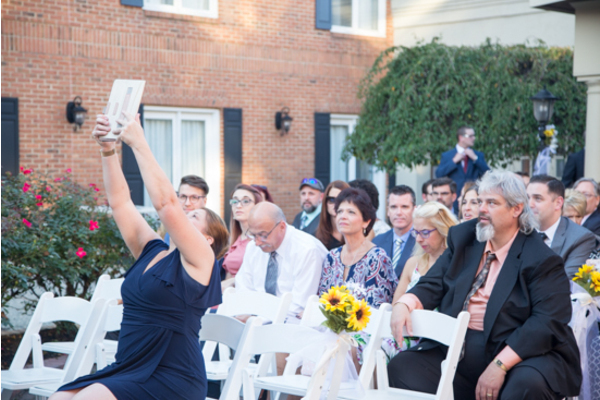 Our NJ Wedding Photographer got the perfect angles for the first kiss before the party! 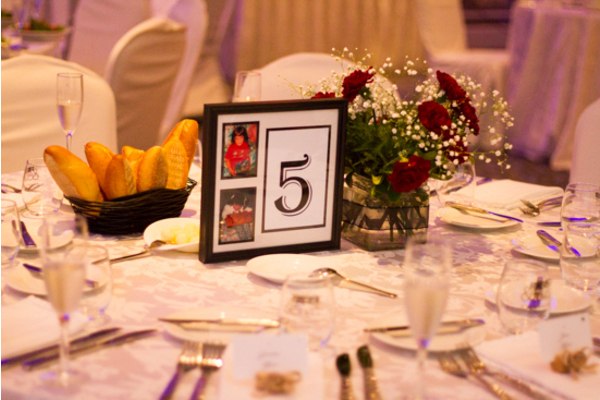 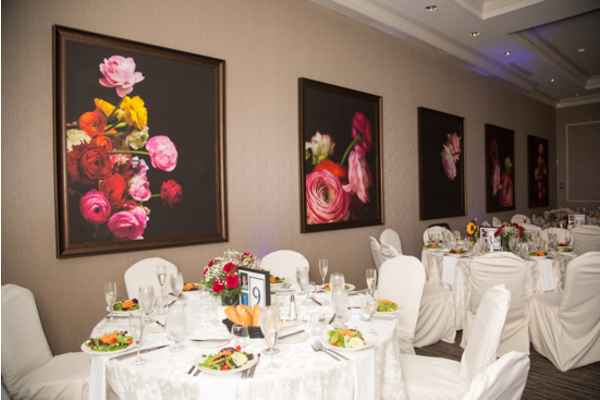 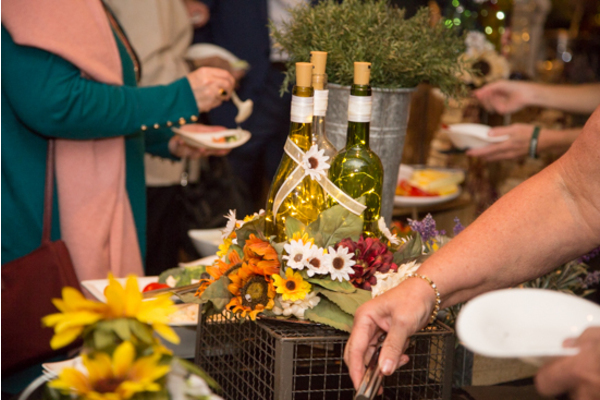 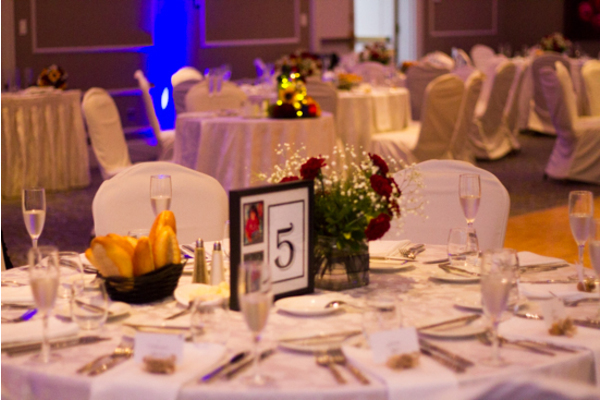 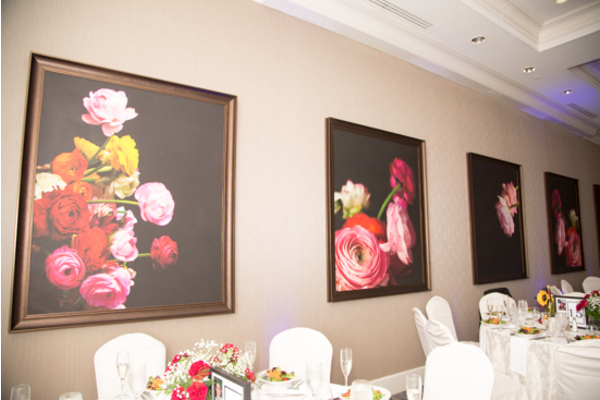 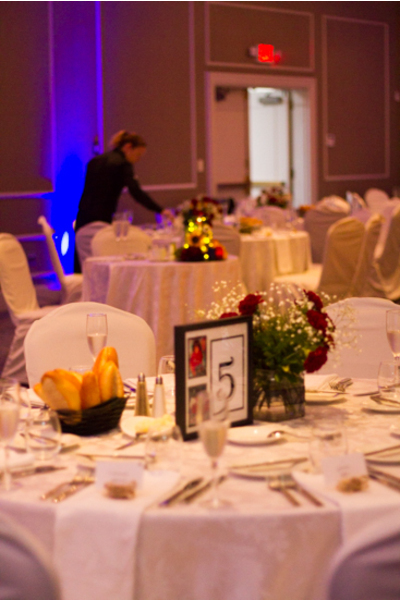 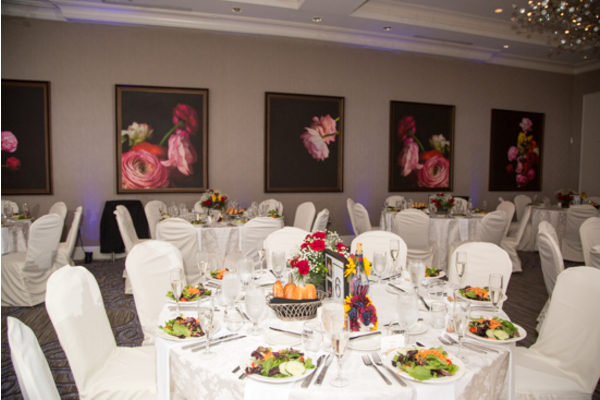 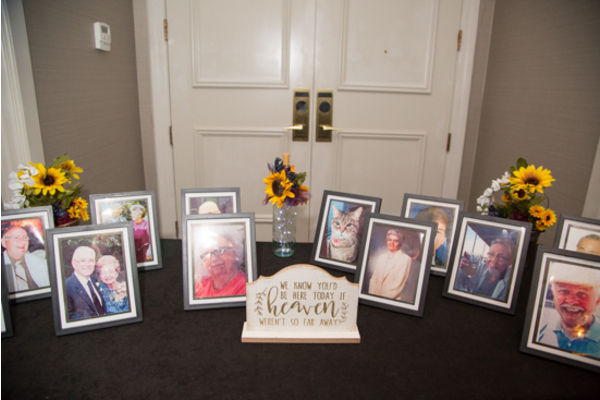 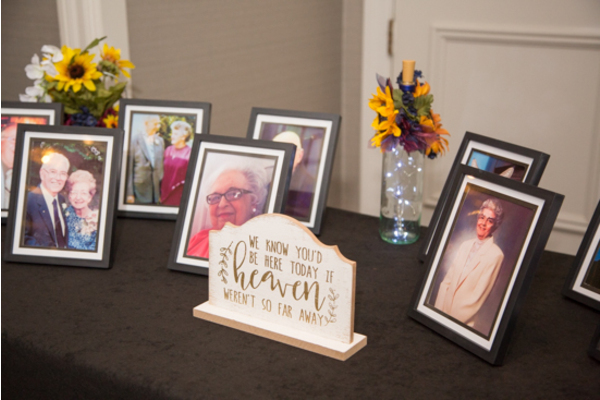 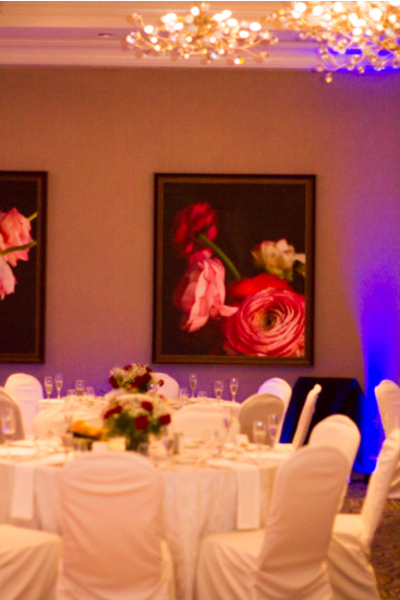 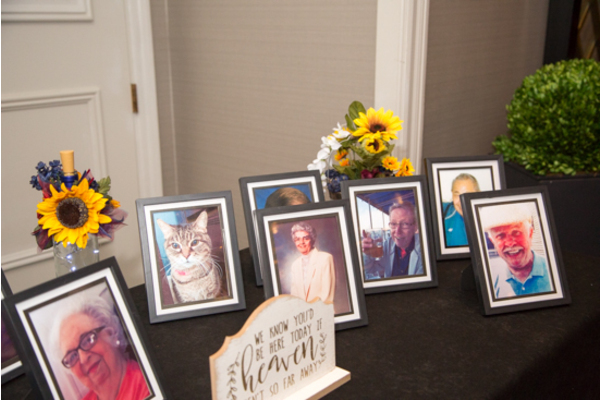 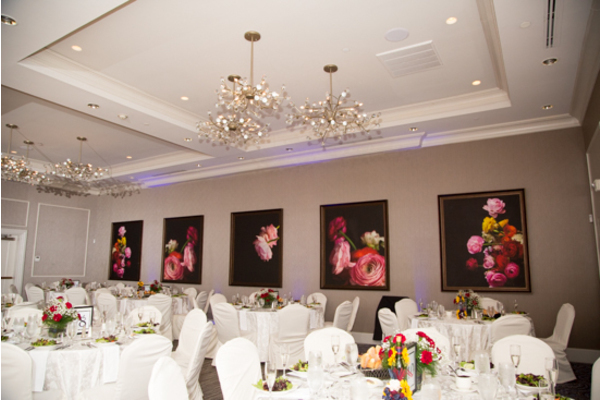 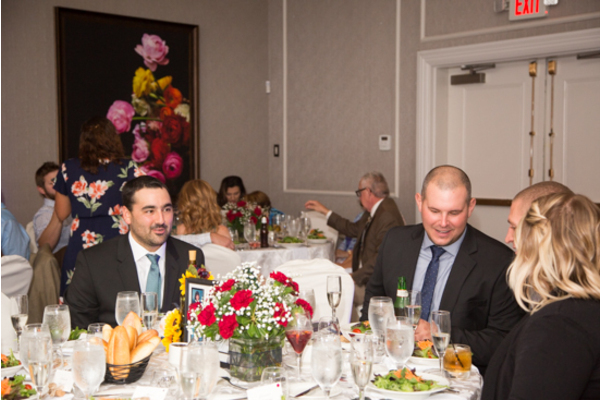 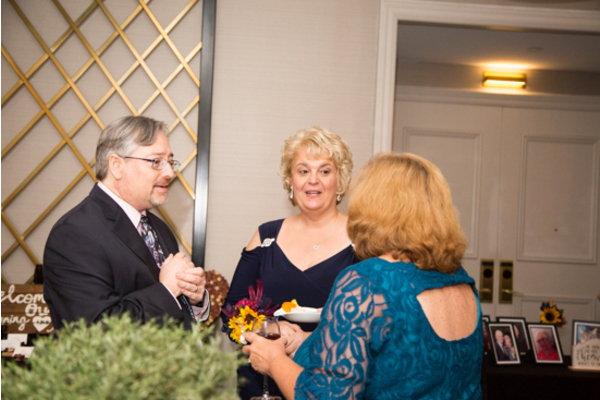 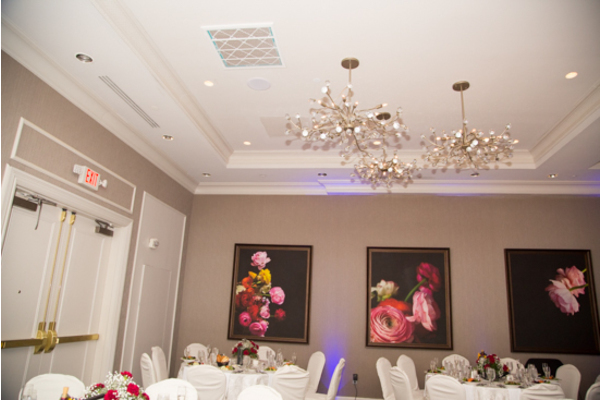 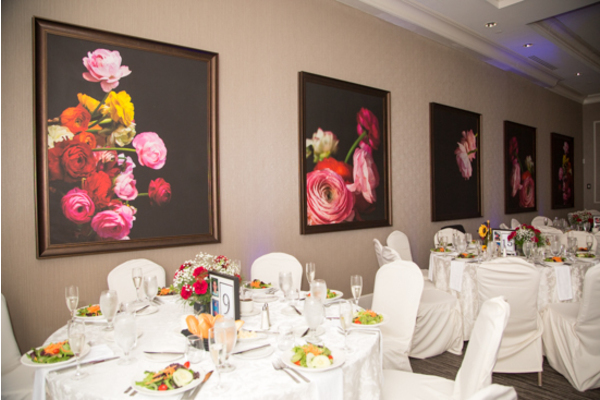 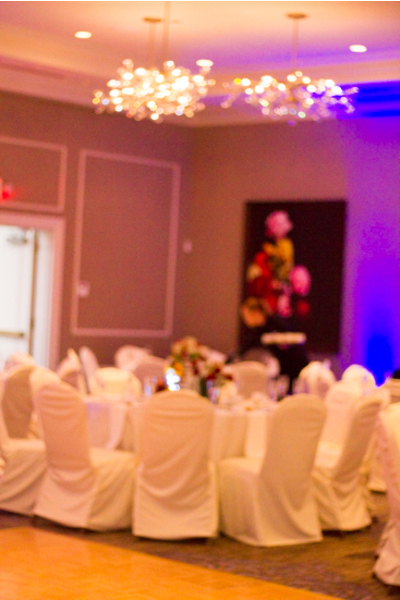 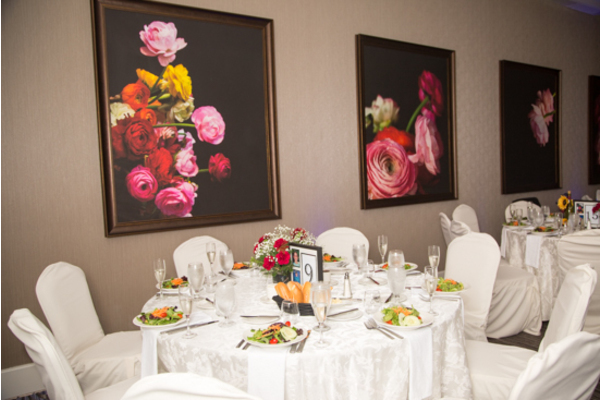 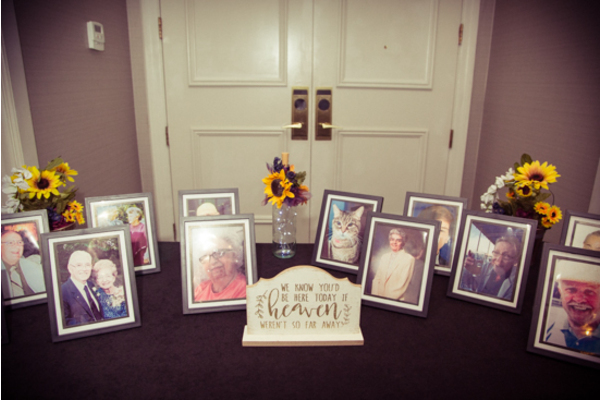 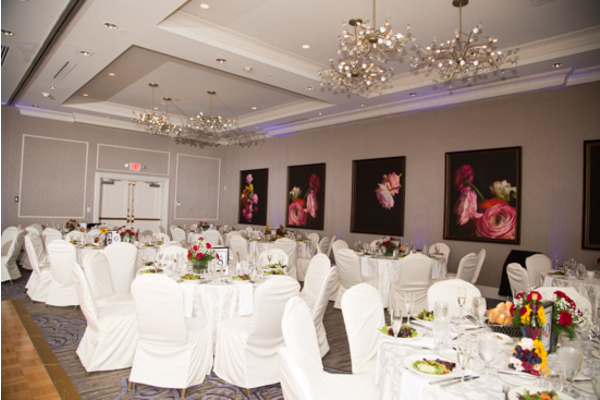 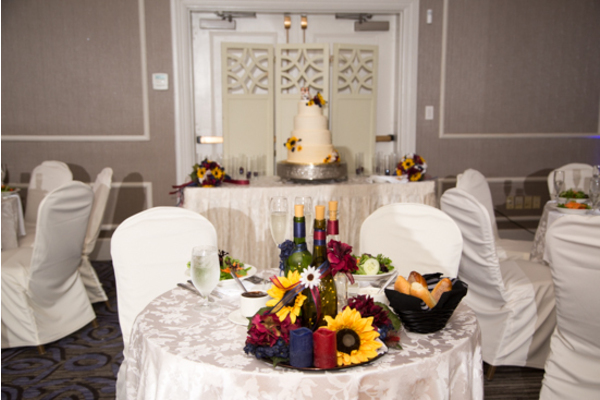 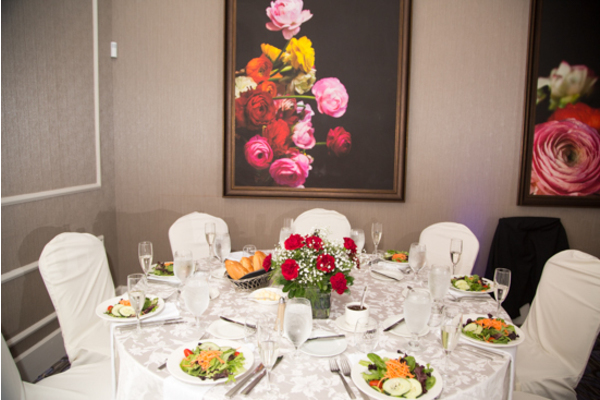 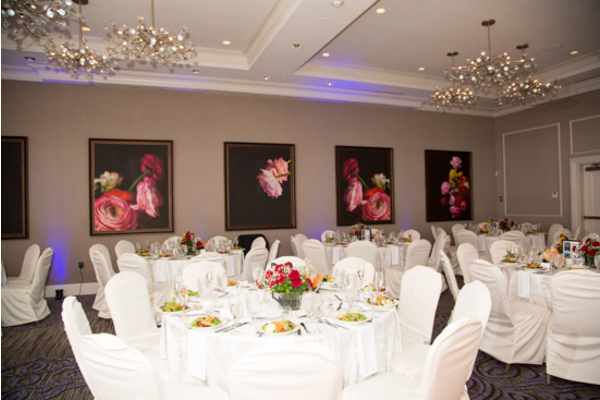 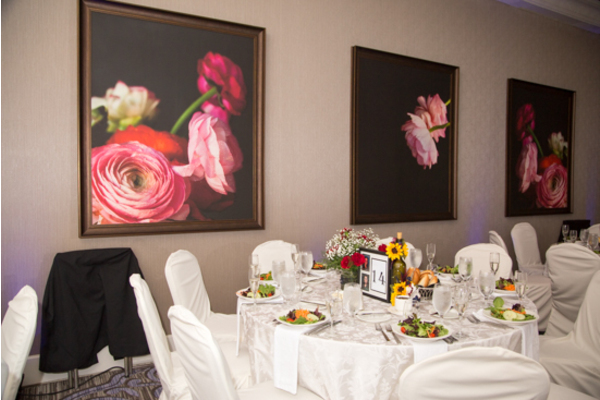 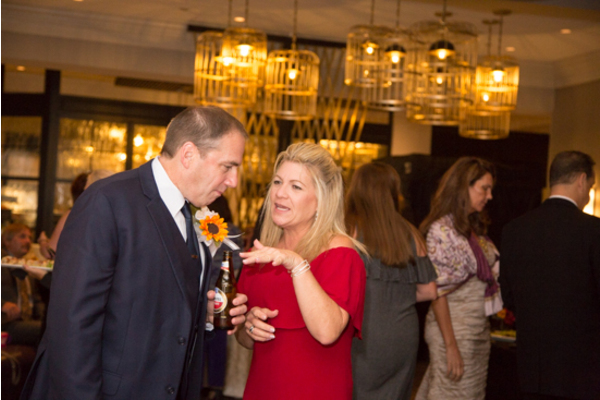 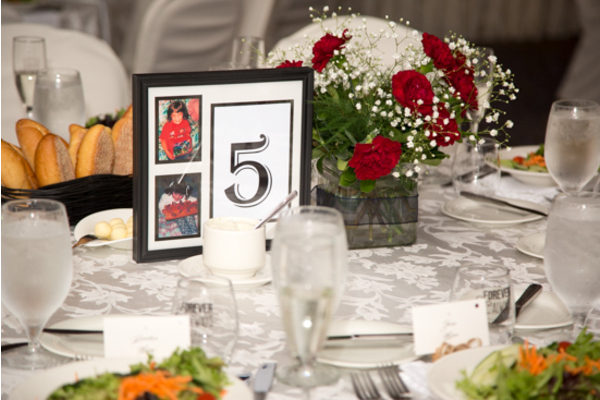 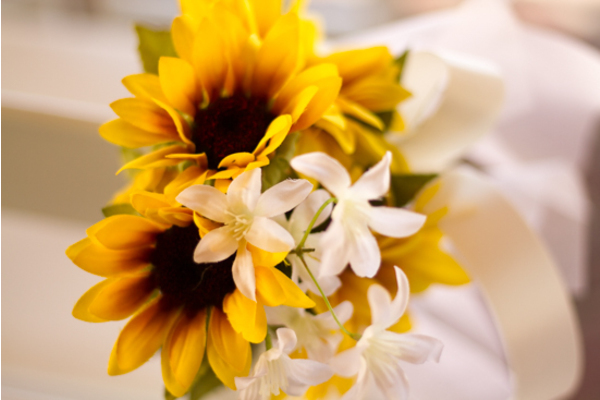 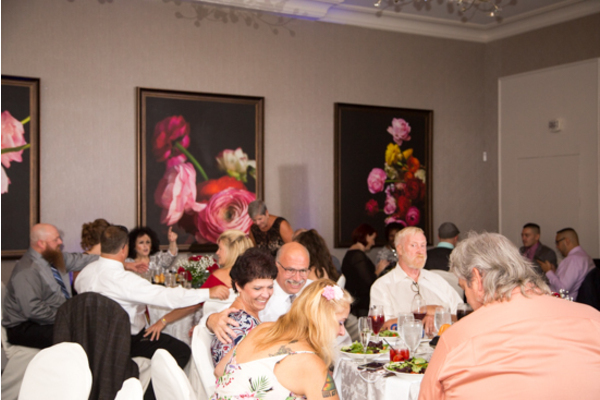 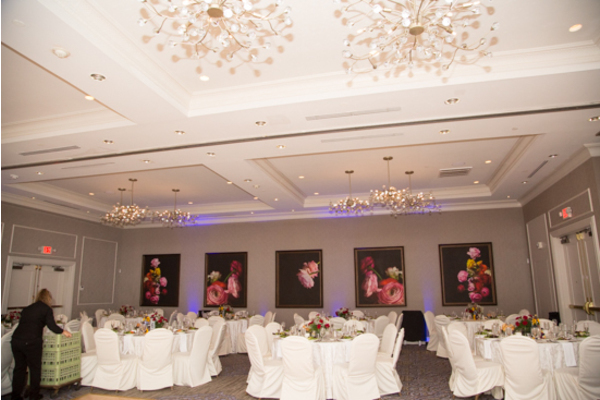 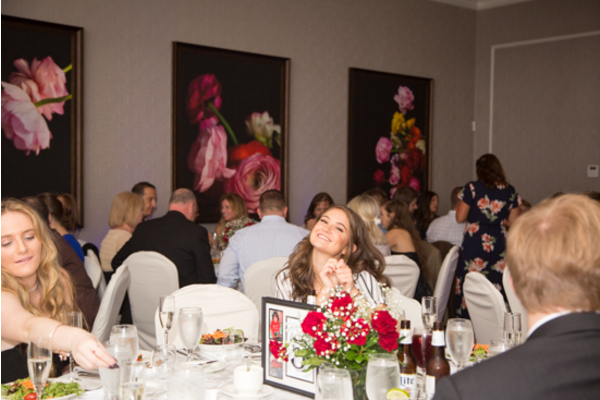 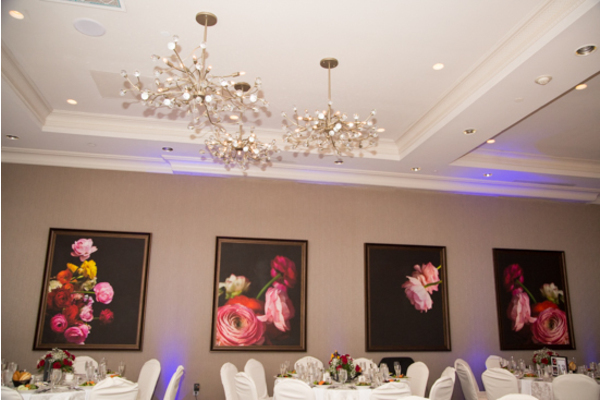 The reception room was beautifully decorated with vibrant flowers! 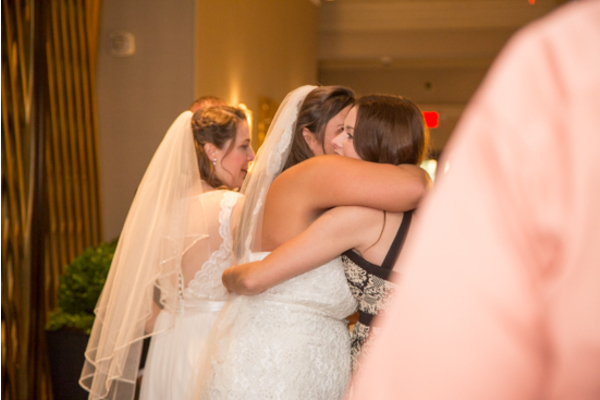 Everyone hugged and congratulated Amanda and Kiersten! 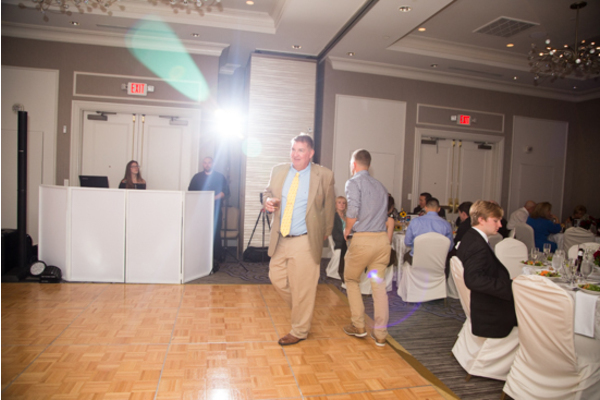 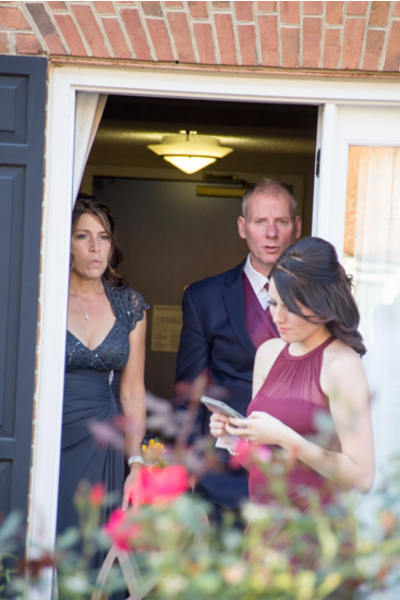 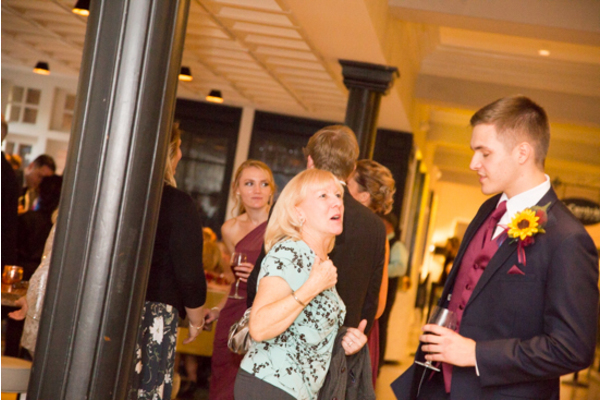 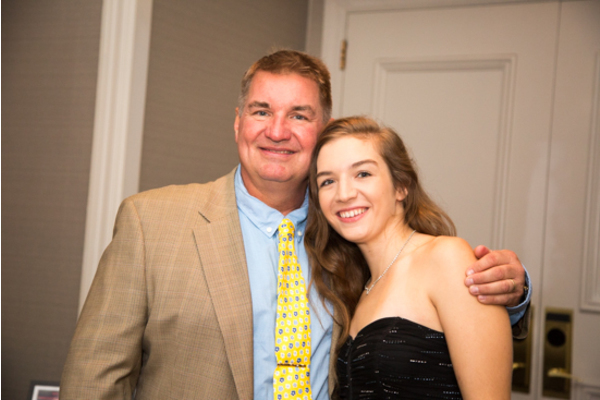 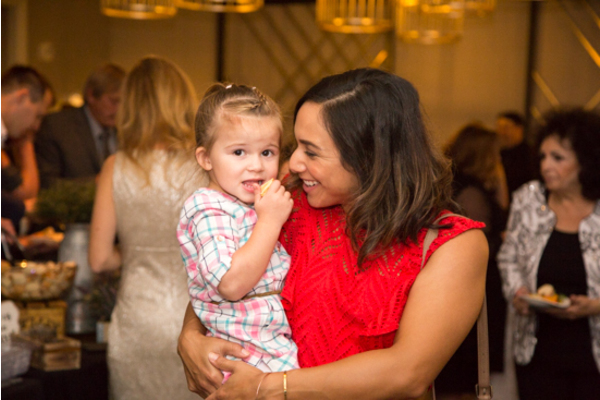 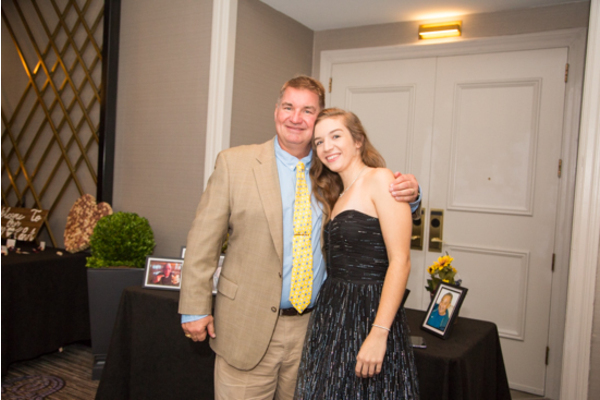 Everyone was on the dance floor all night long and even a few tears of joy were shed by the parents. 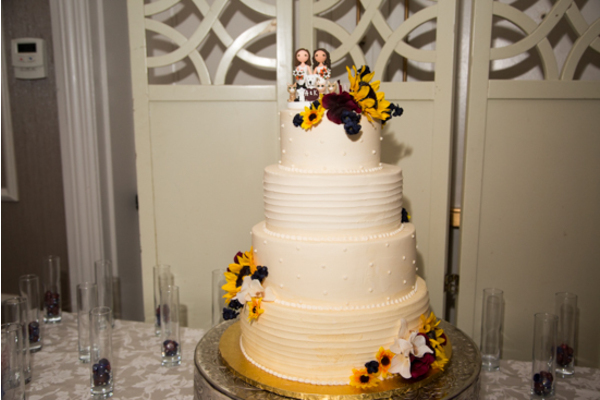 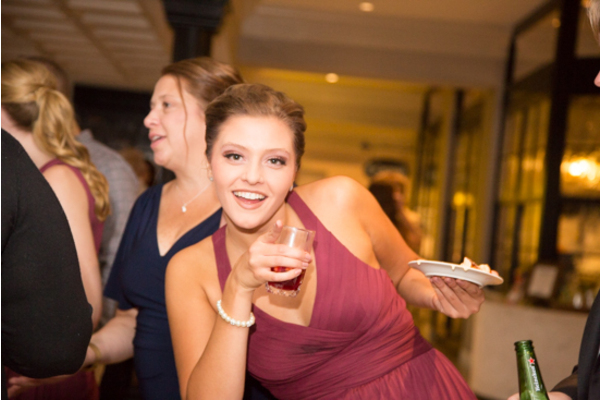 Taking a quick break from dancing to eat, it was time for speeches and toasts before the cake cutting! 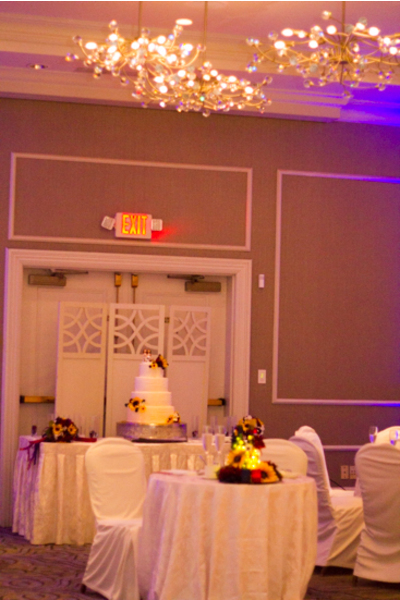 After, everyone enjoyed the dance floor once again all the way up until the last song! 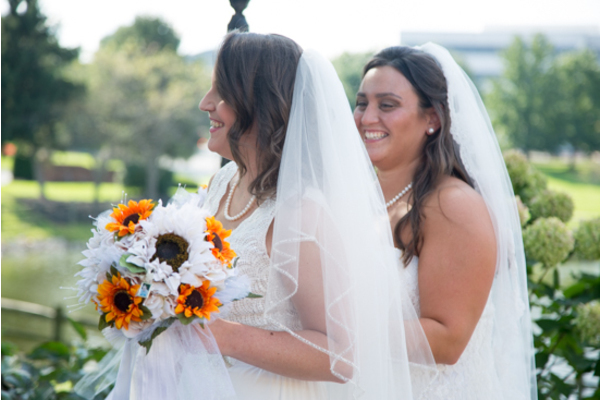 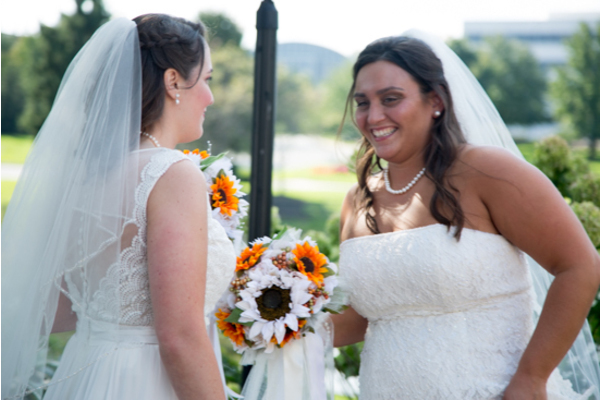 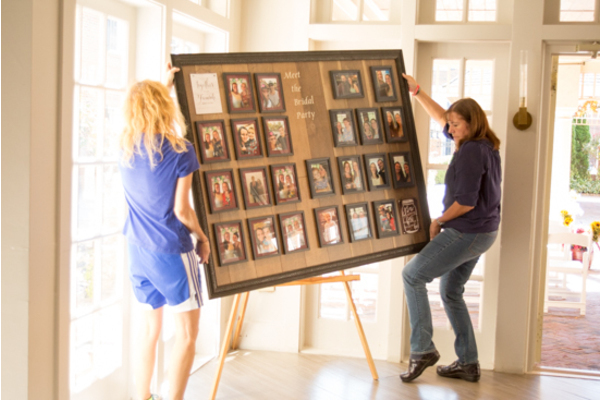 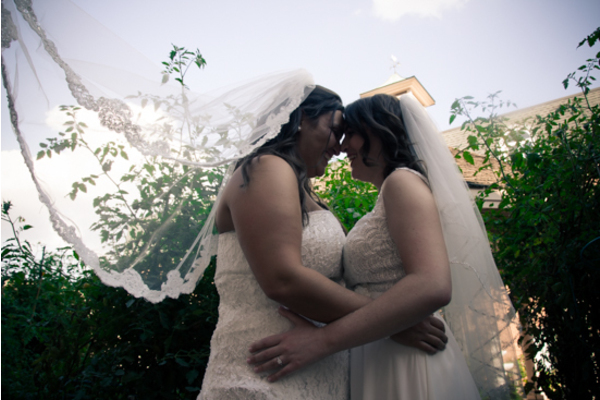 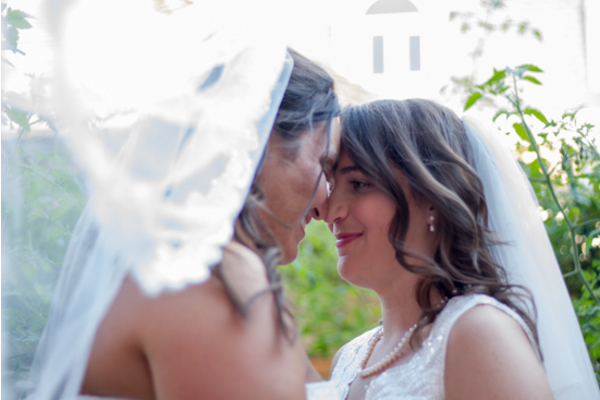 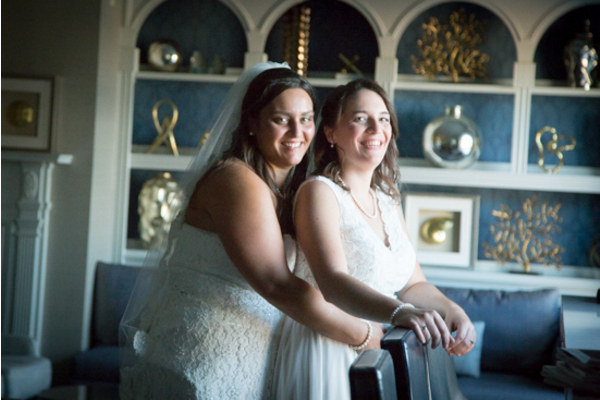 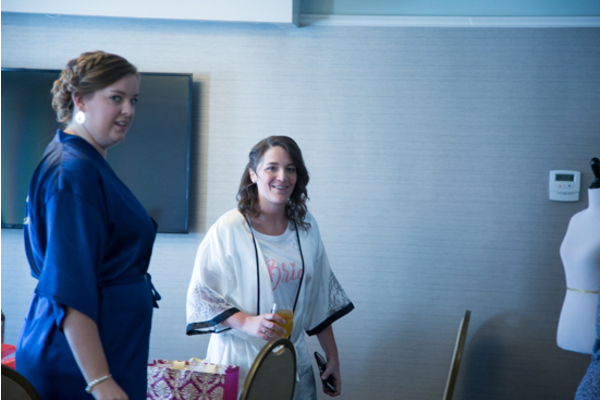 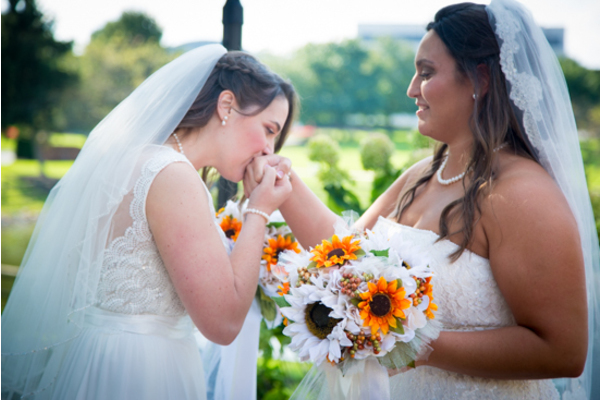 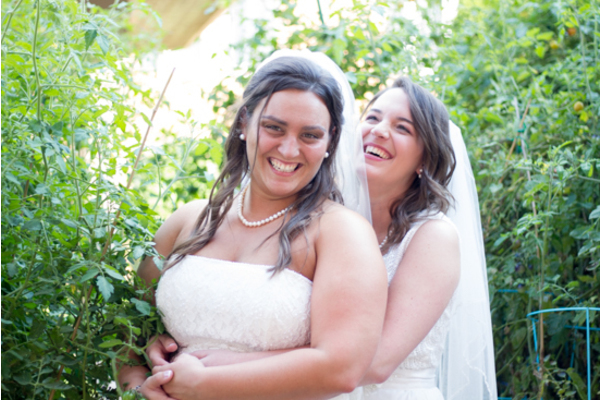 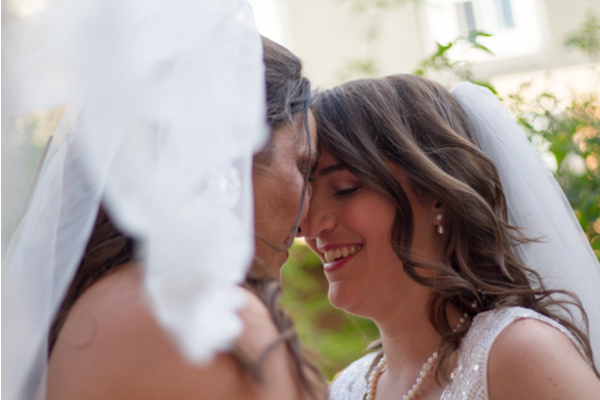 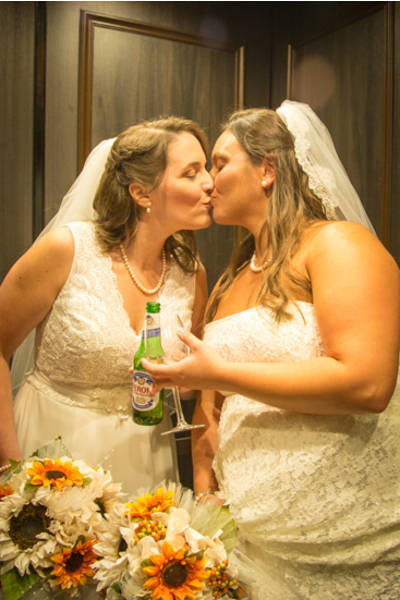 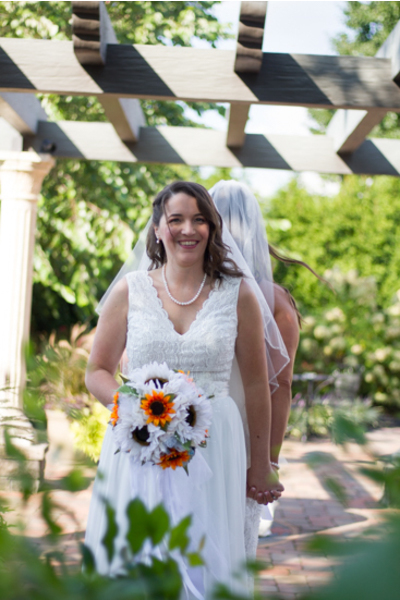 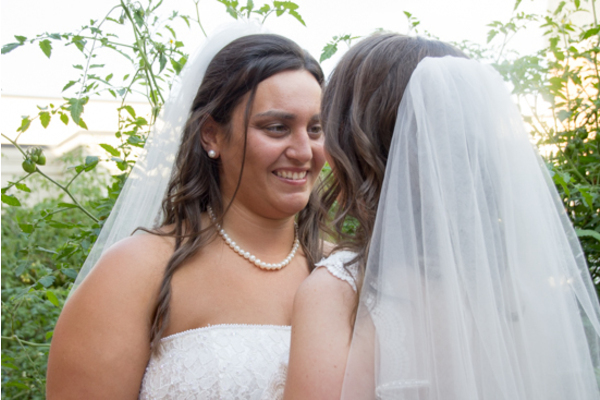 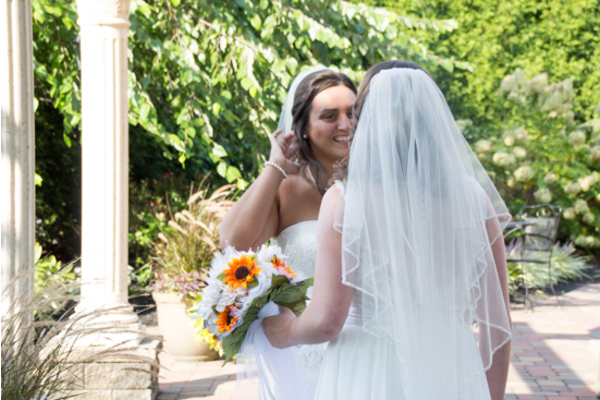 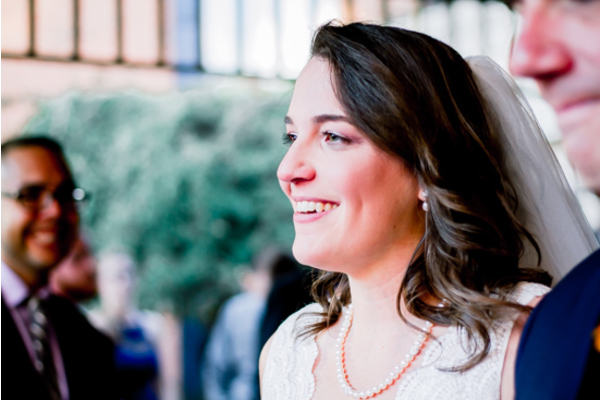 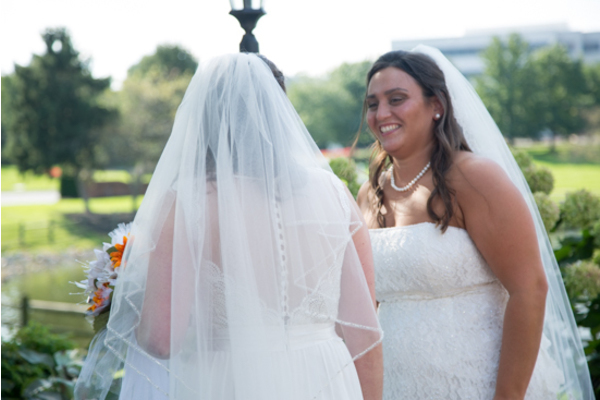 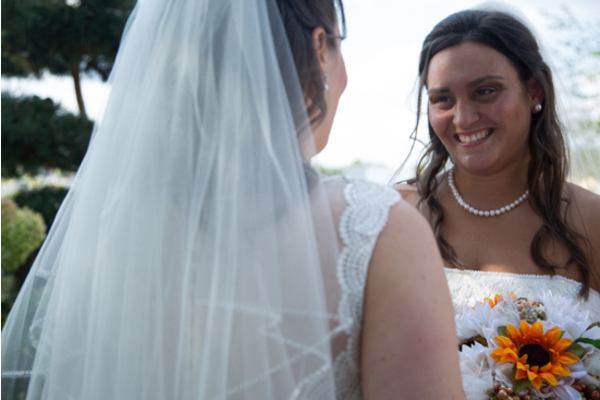 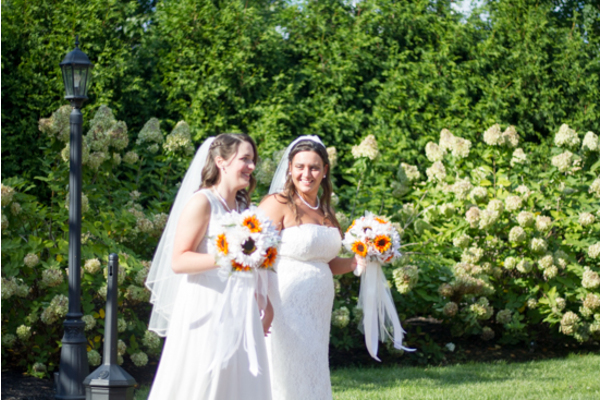 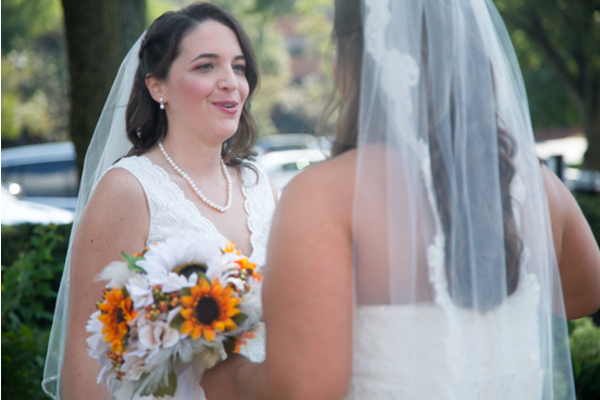 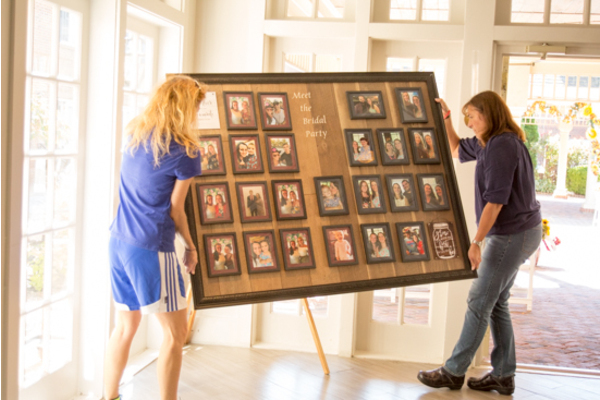 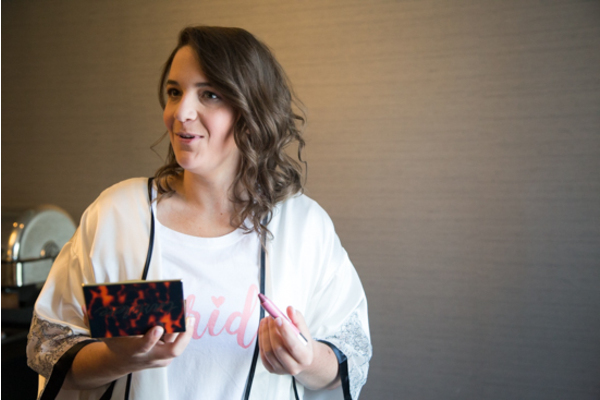 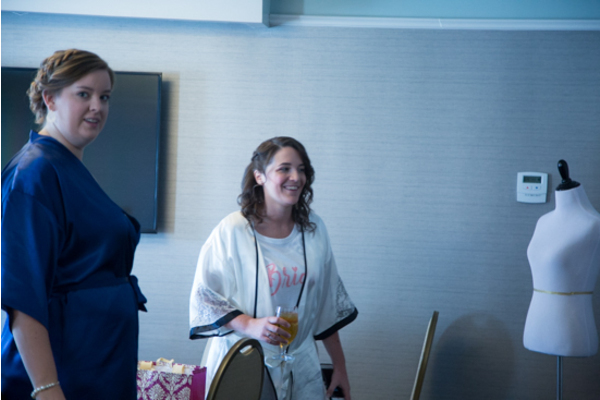 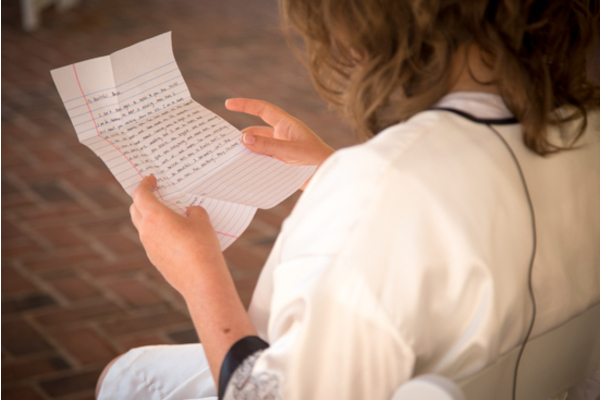 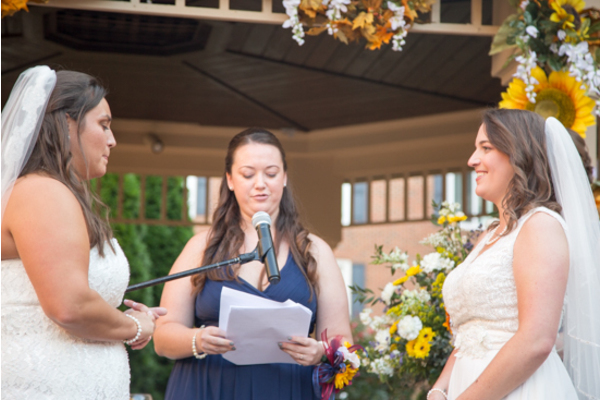 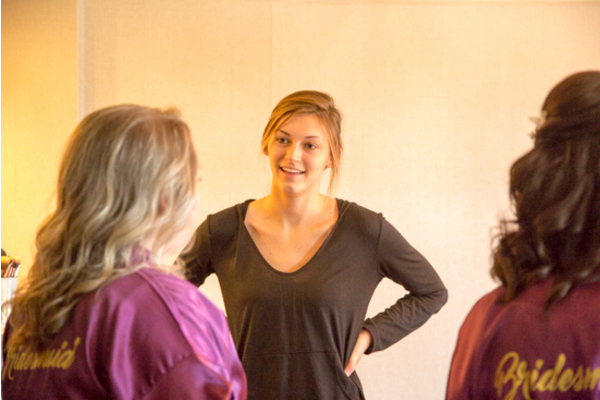 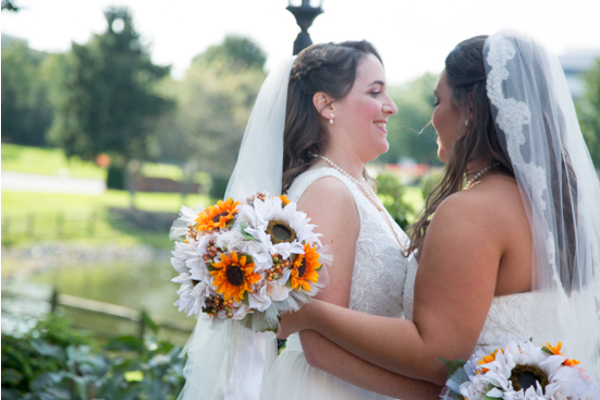 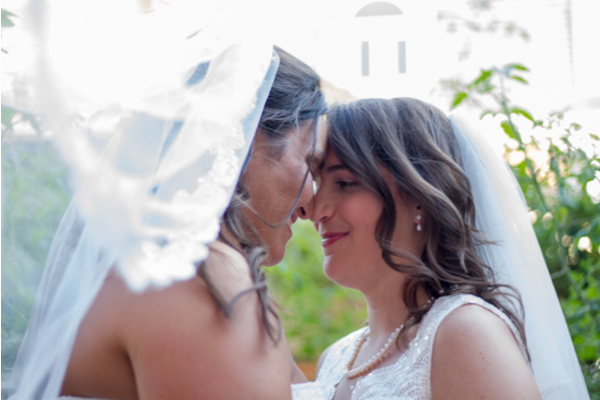 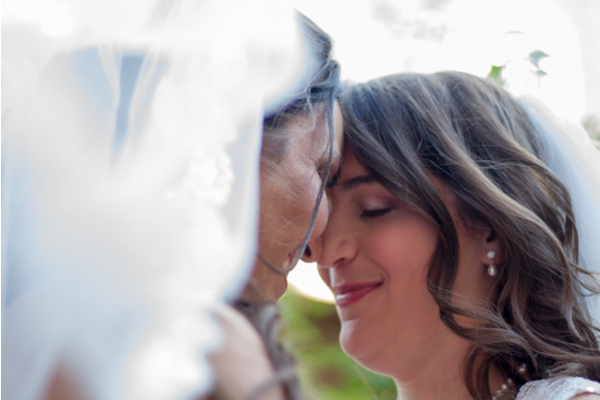 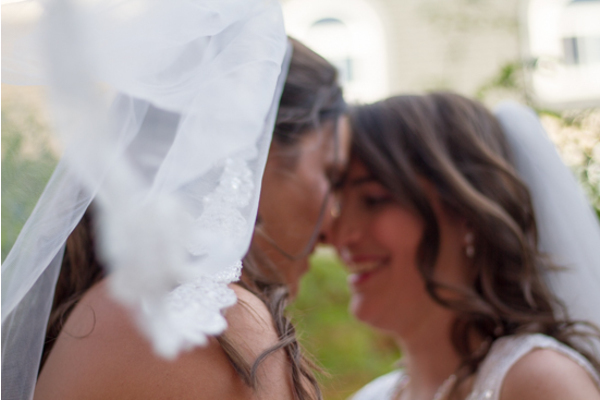 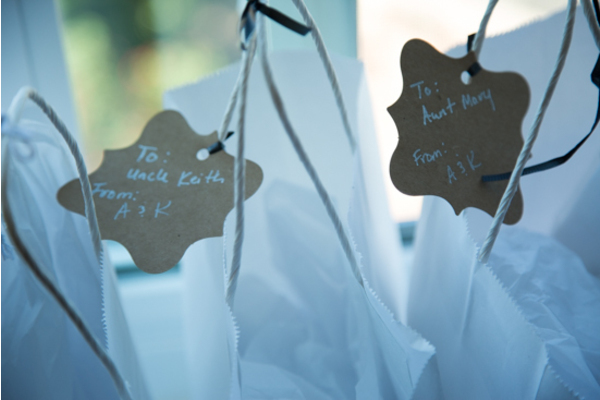 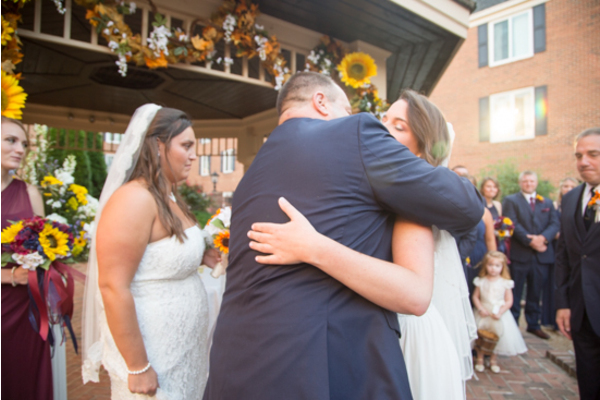 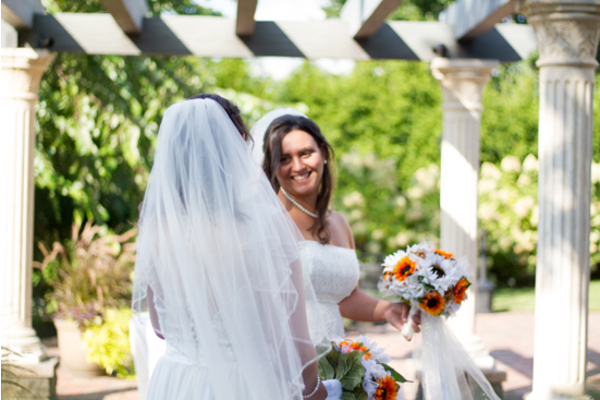 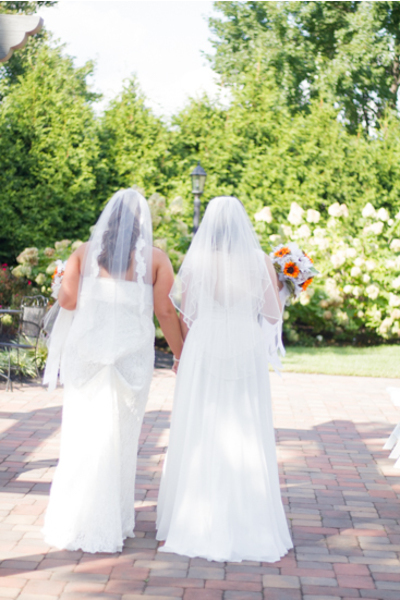 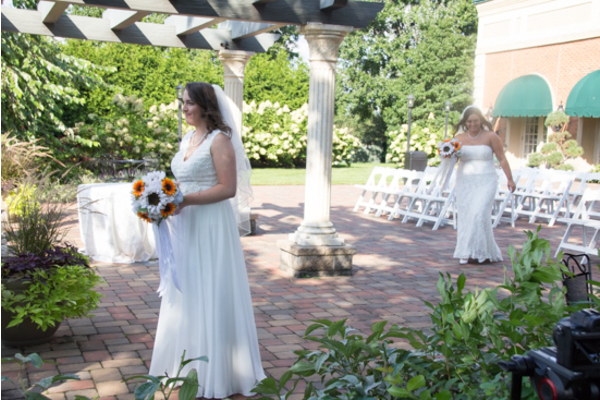 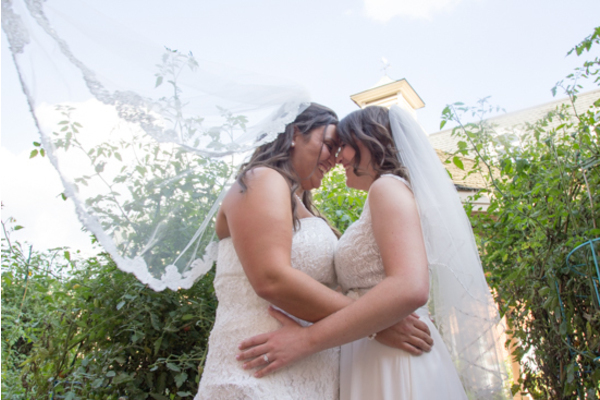 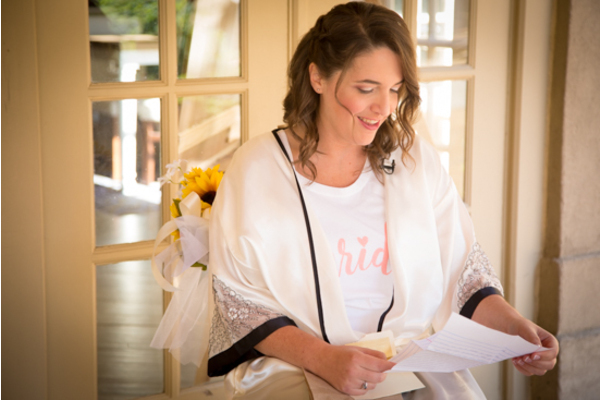 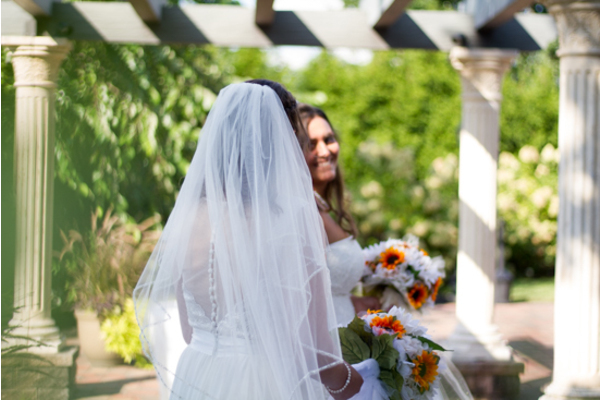 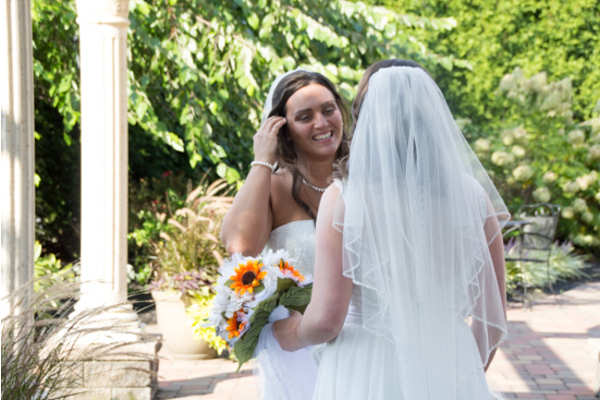 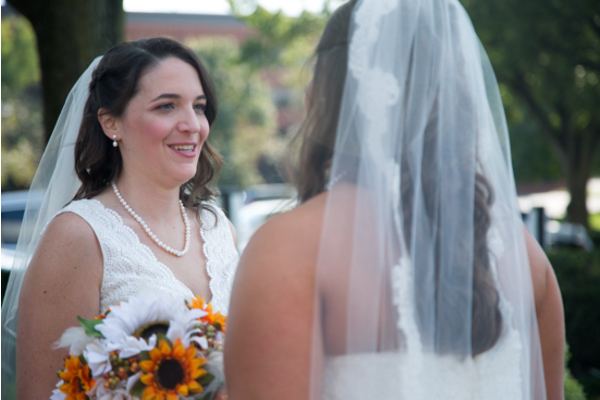 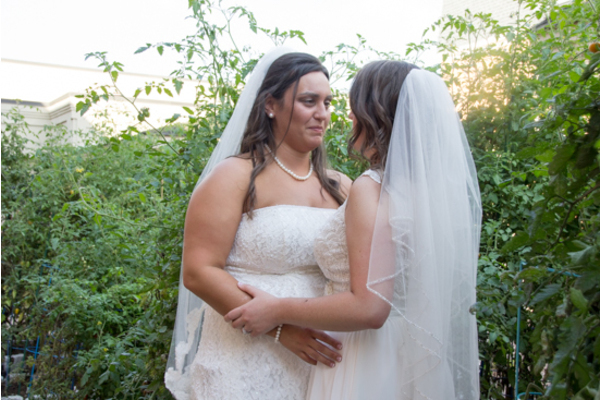 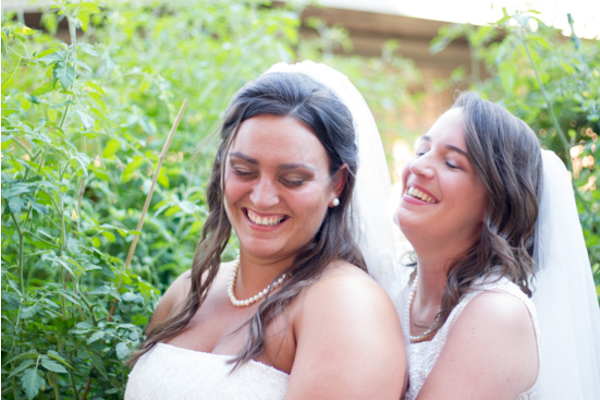 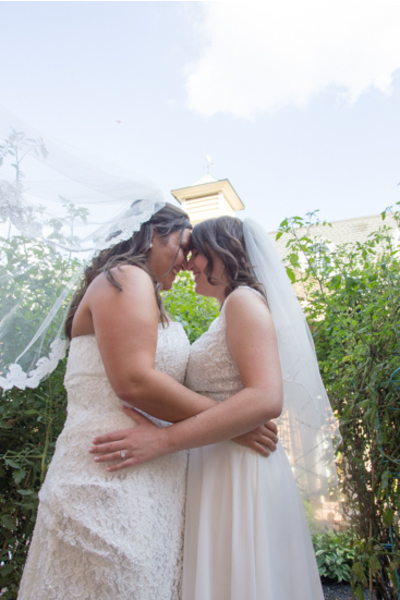 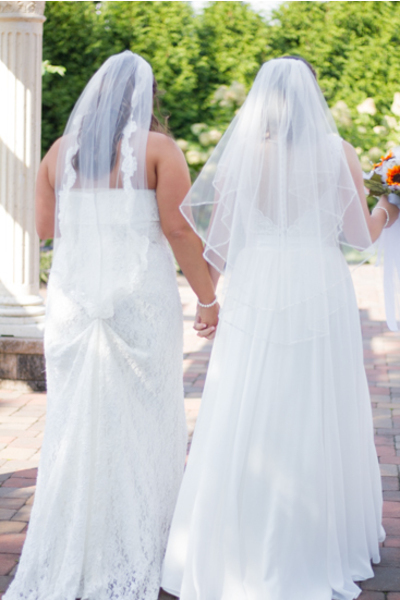 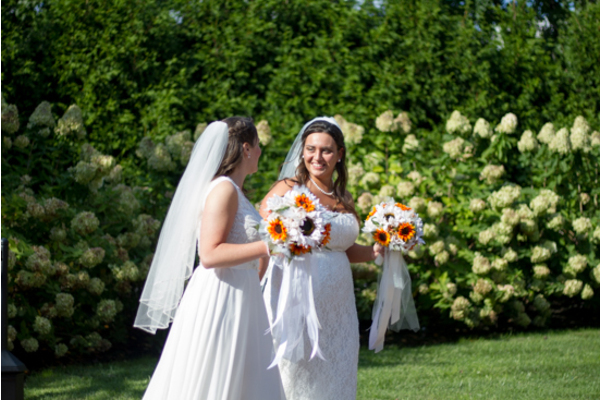 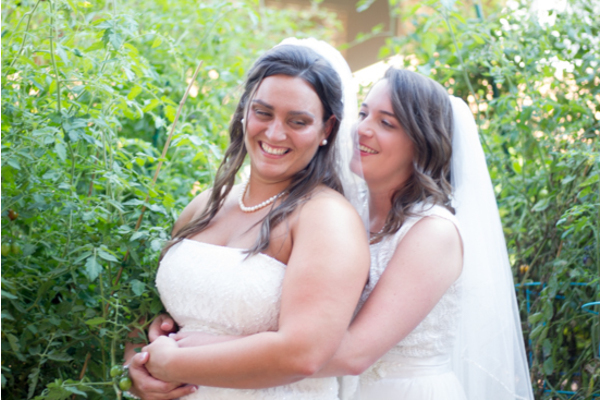 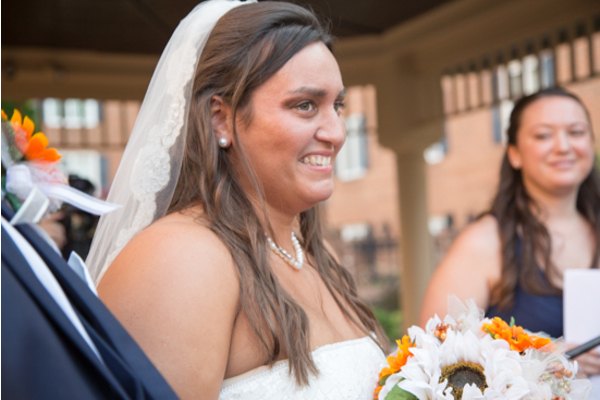 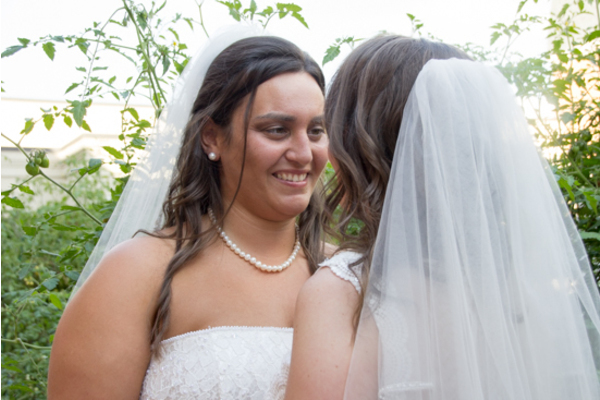 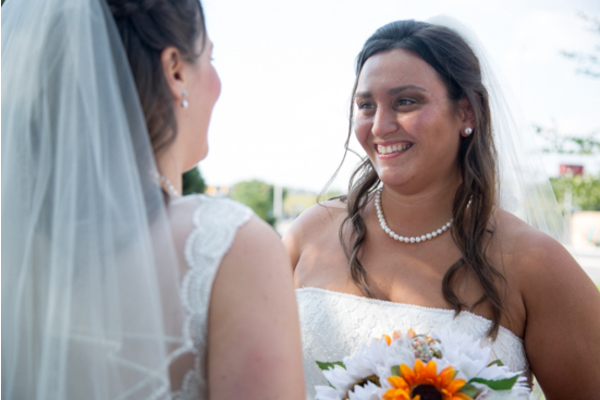 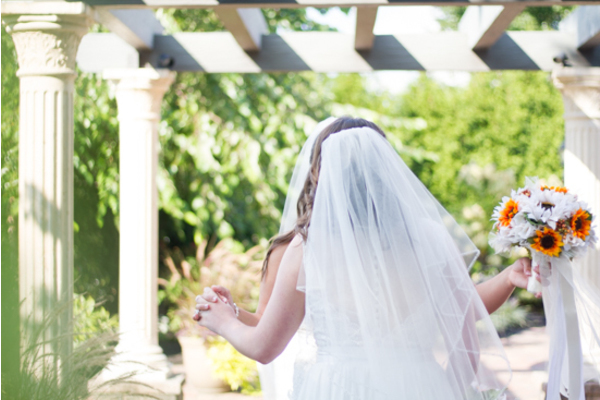 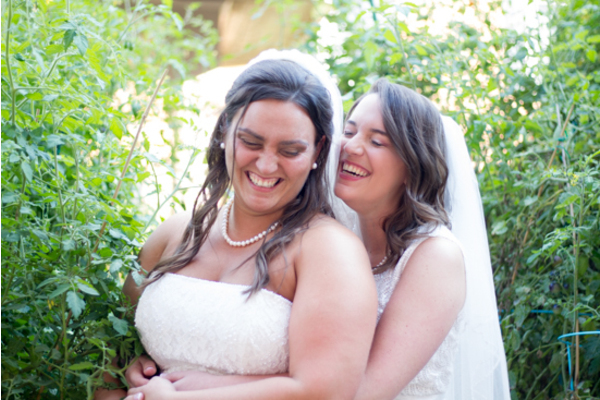 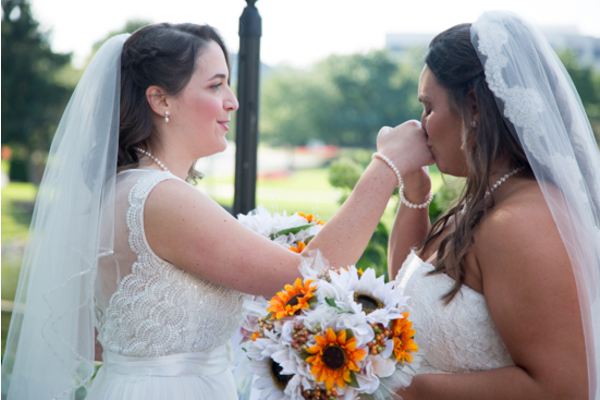 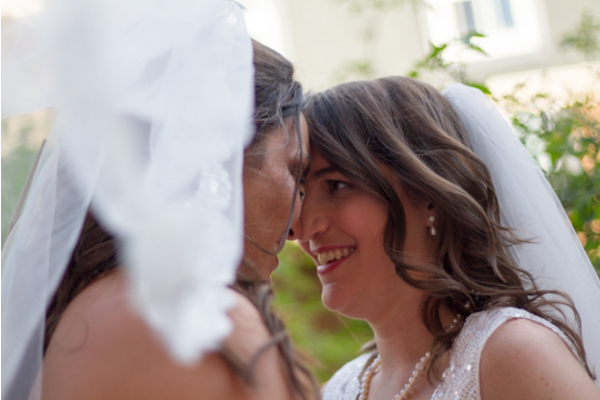 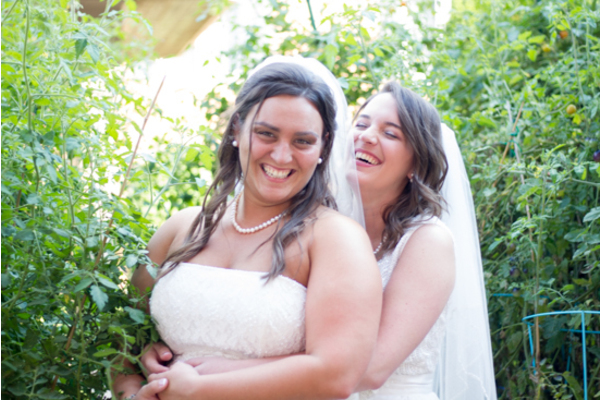 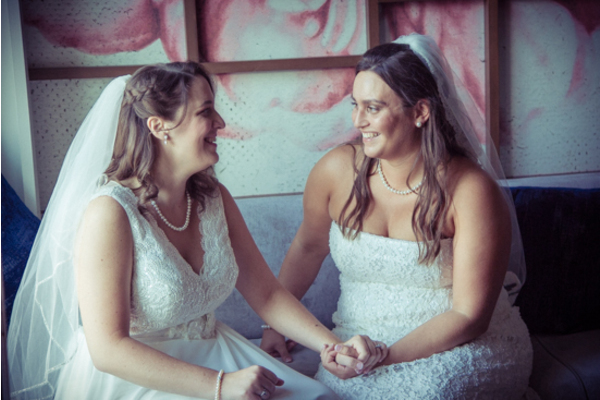 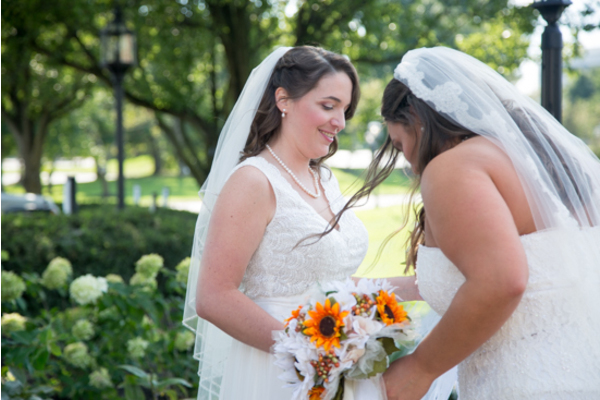 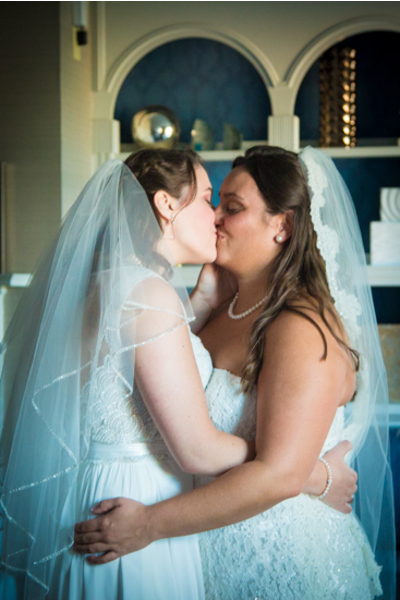 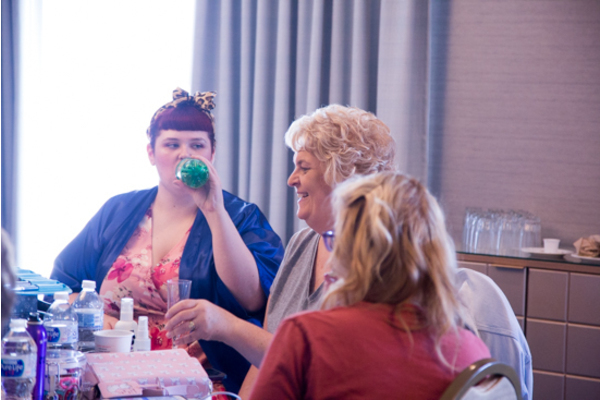 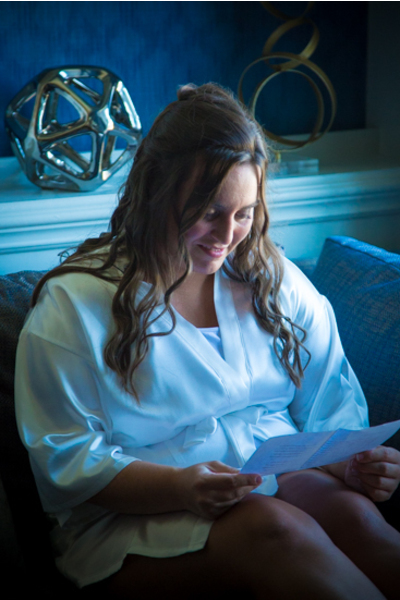 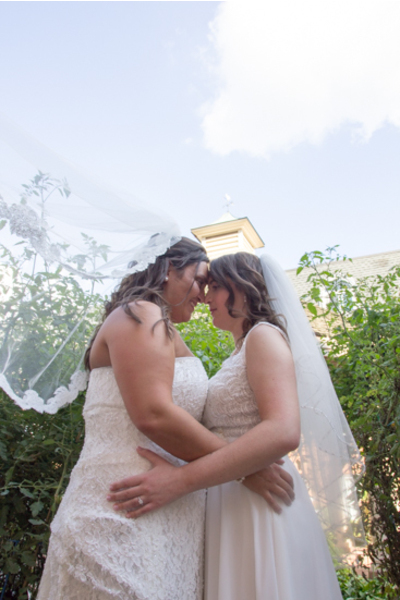 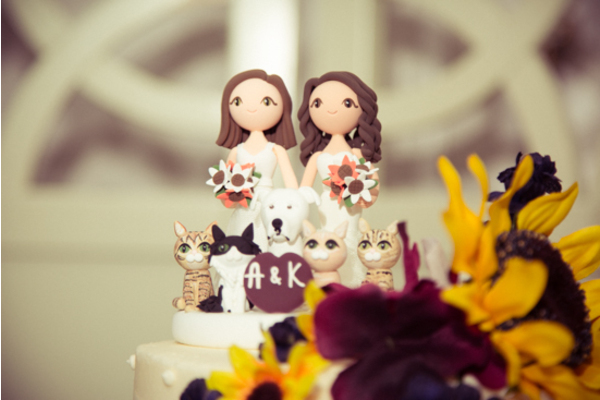 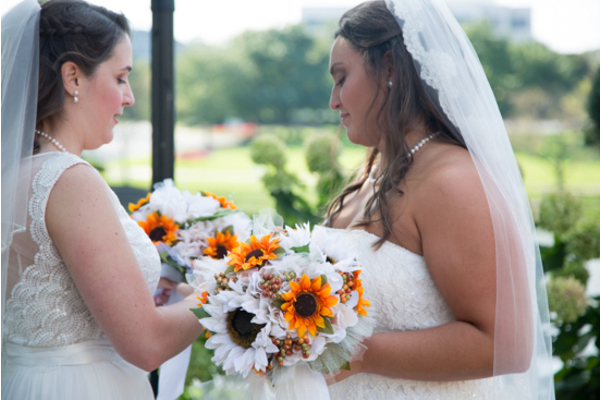 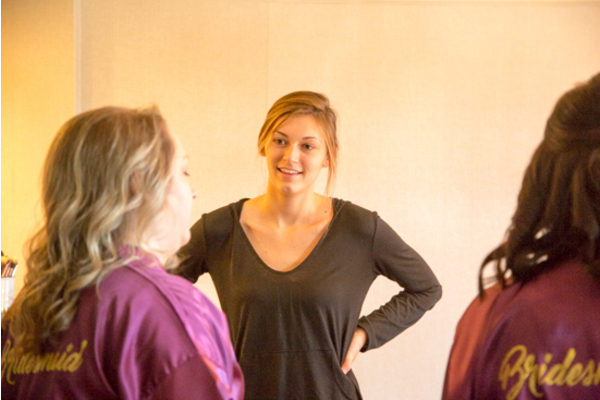 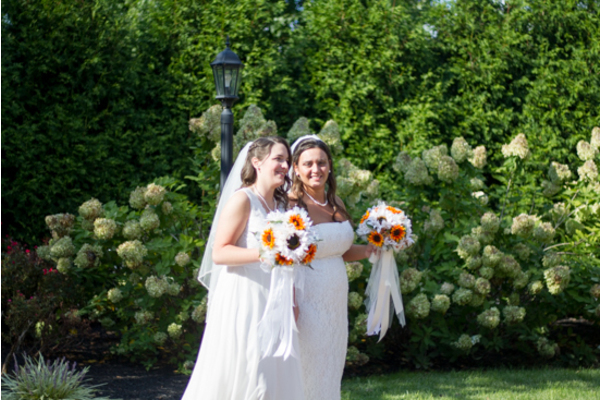 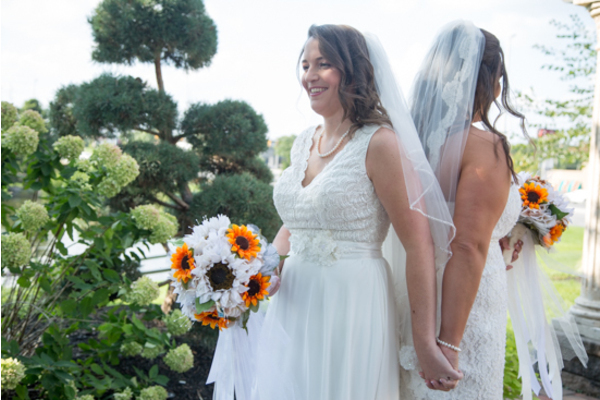 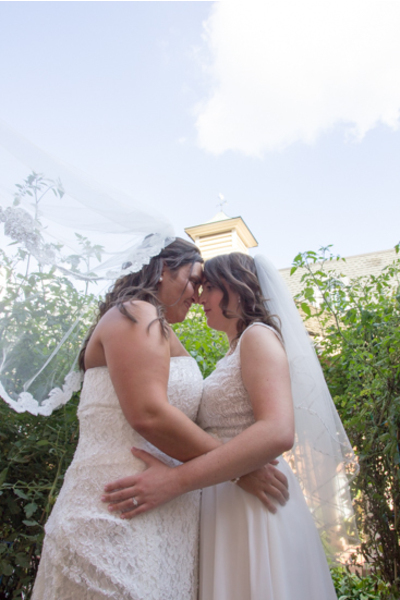 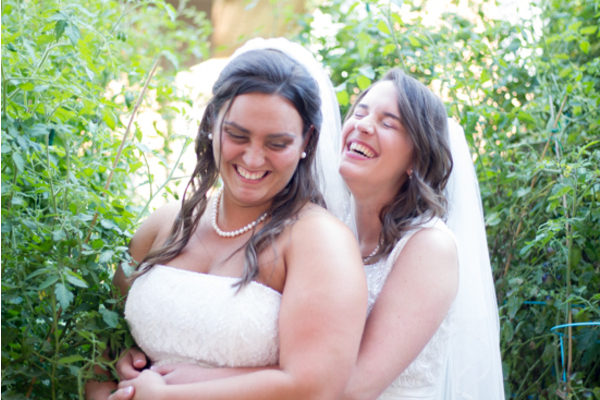 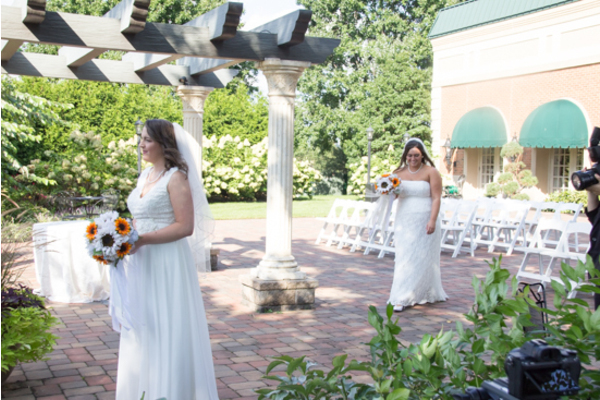 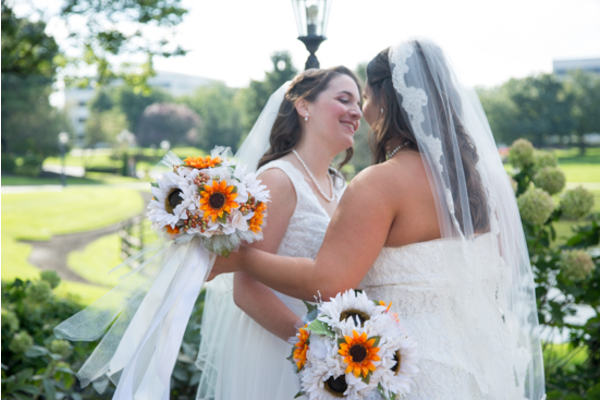 Many laughs and smiles were made during this very special day for Amanda and Kiersten. 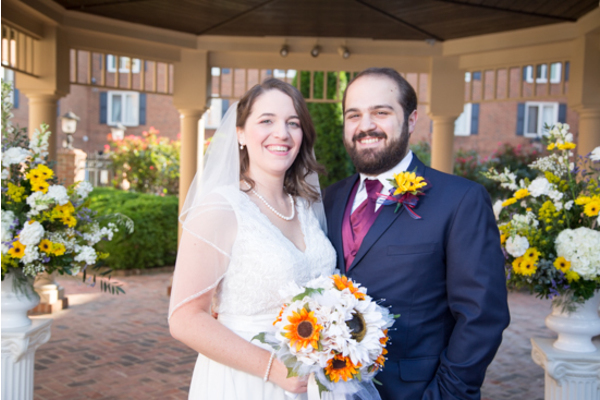 Congratulations, again!